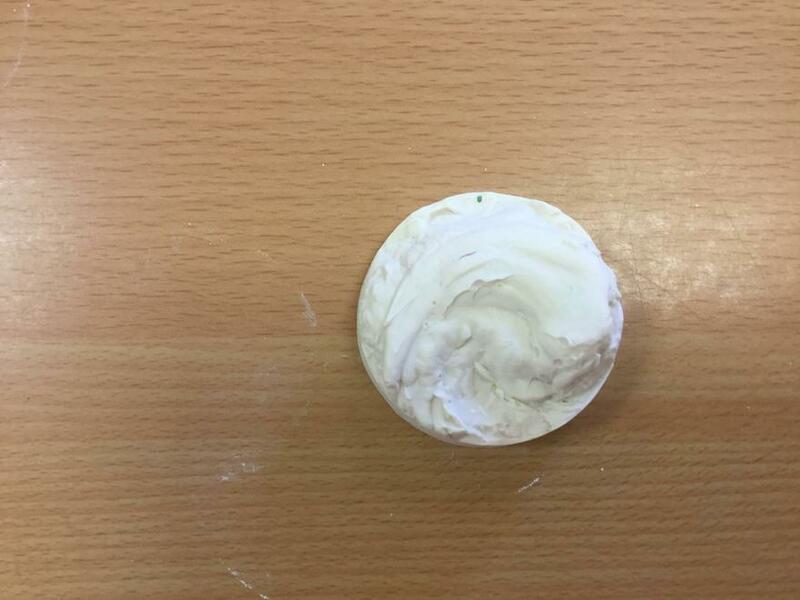 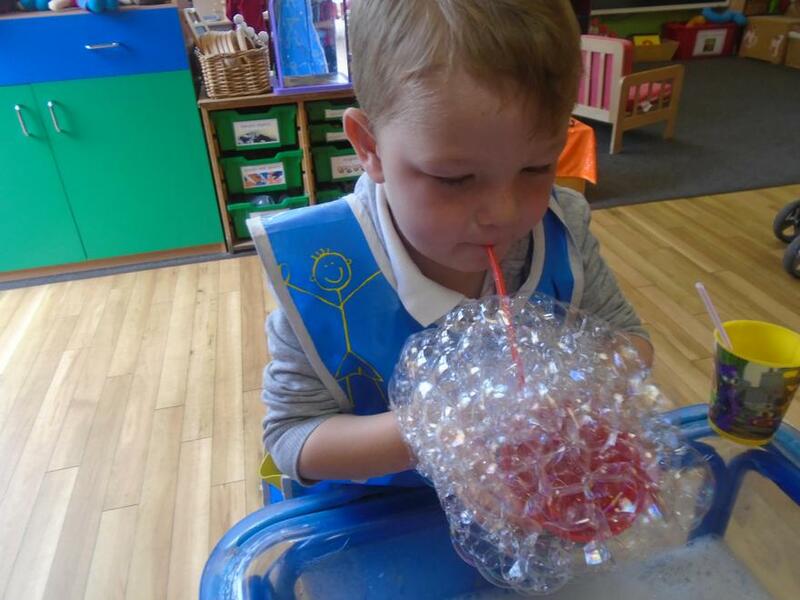 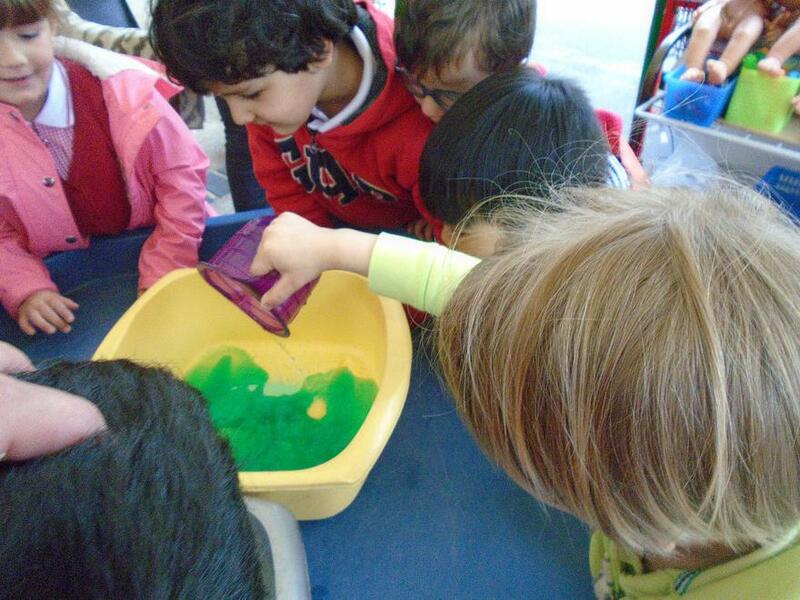 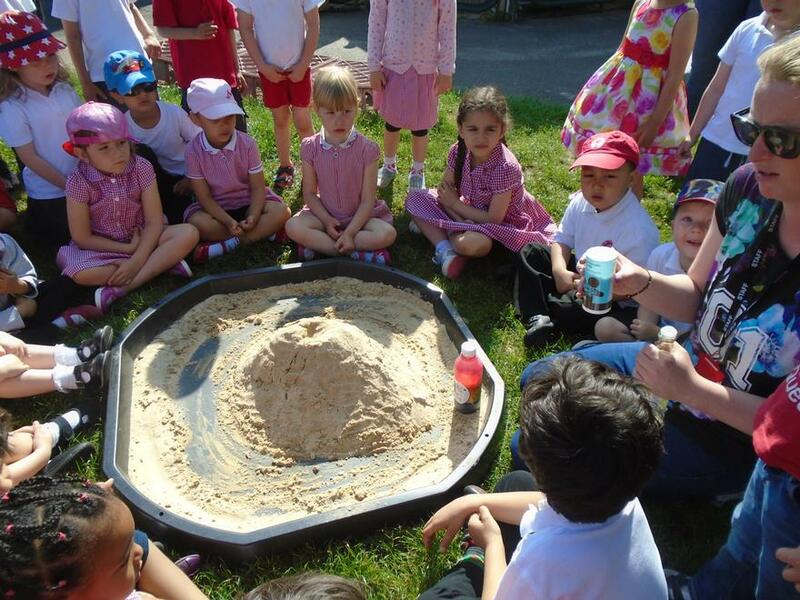 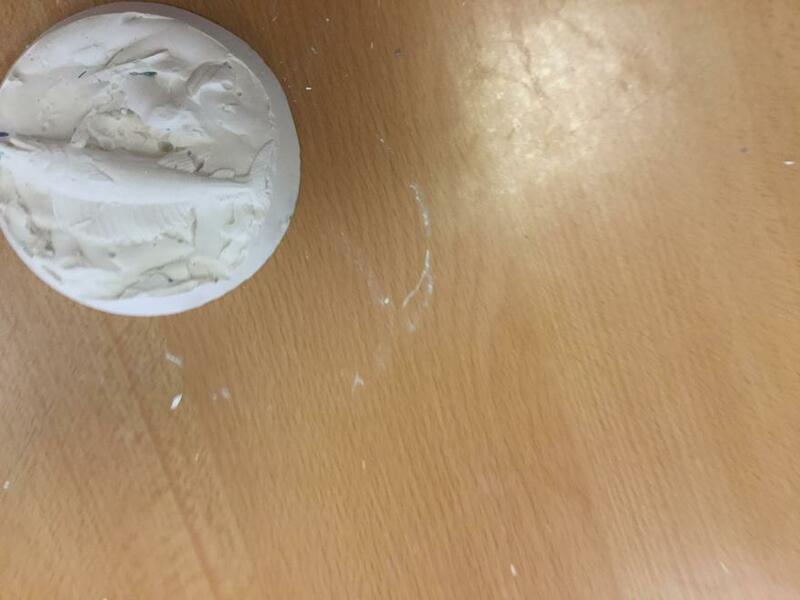 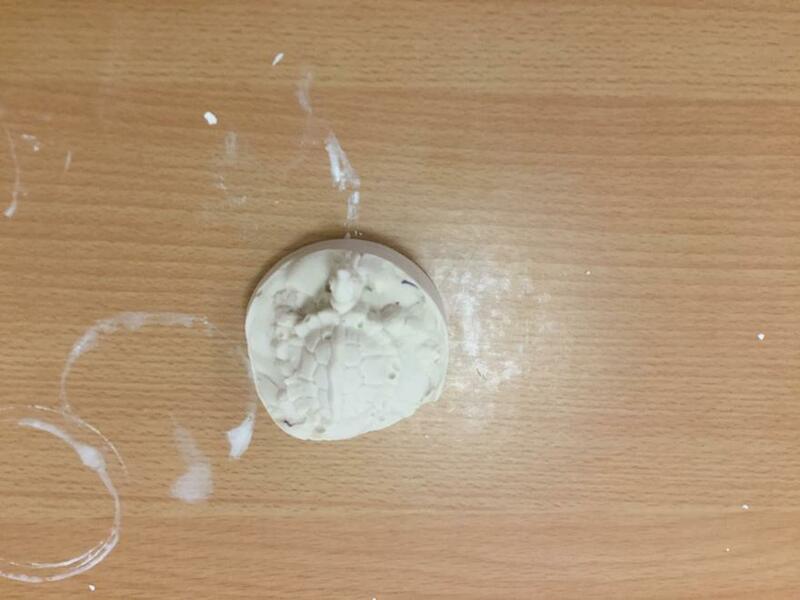 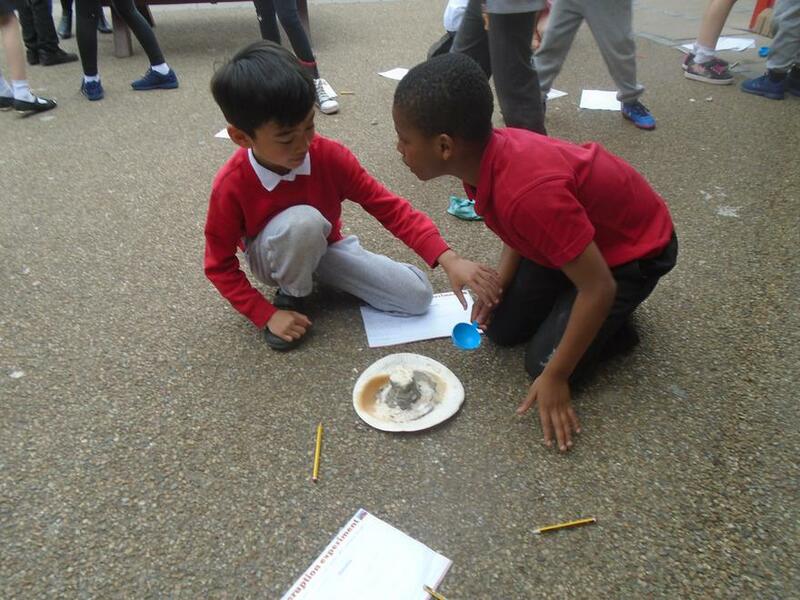 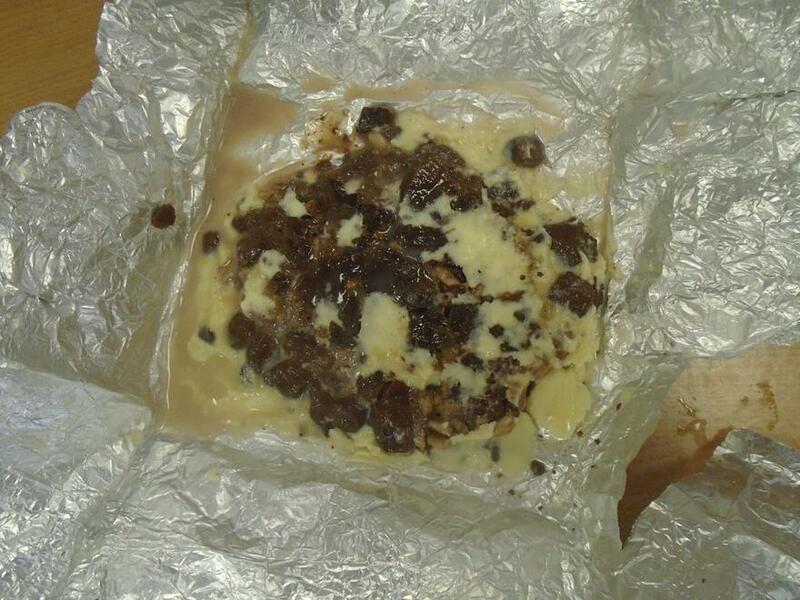 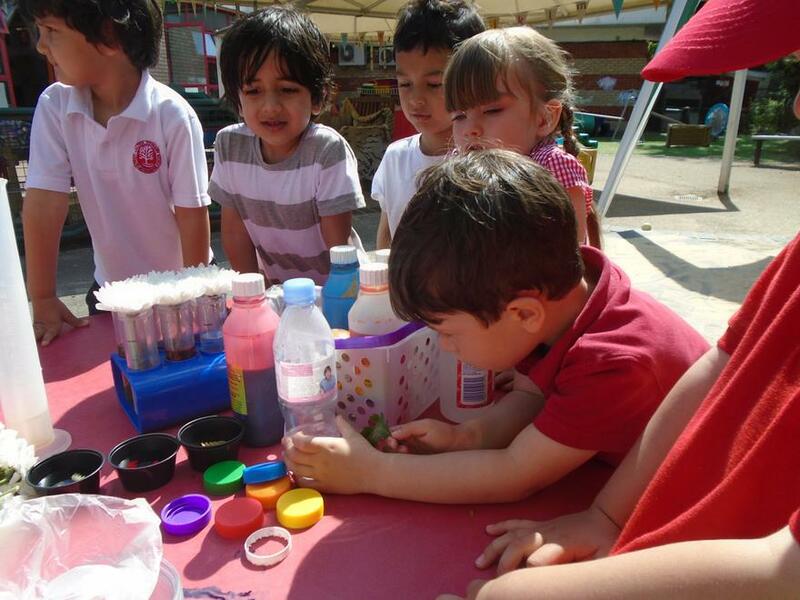 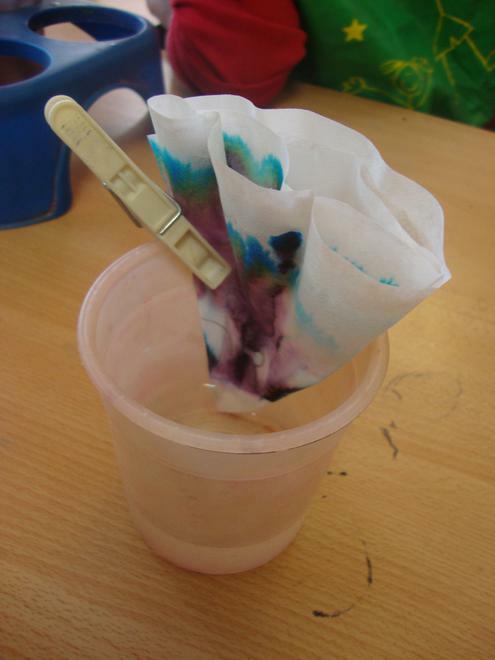 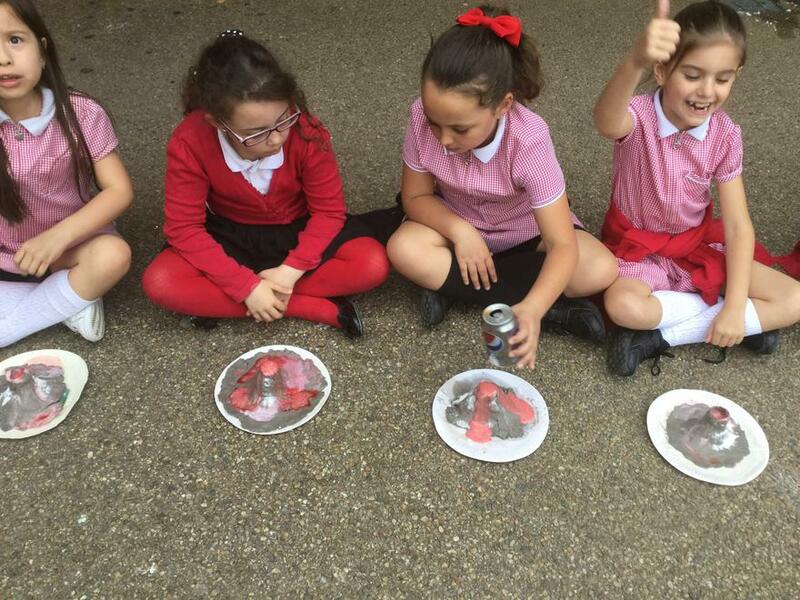 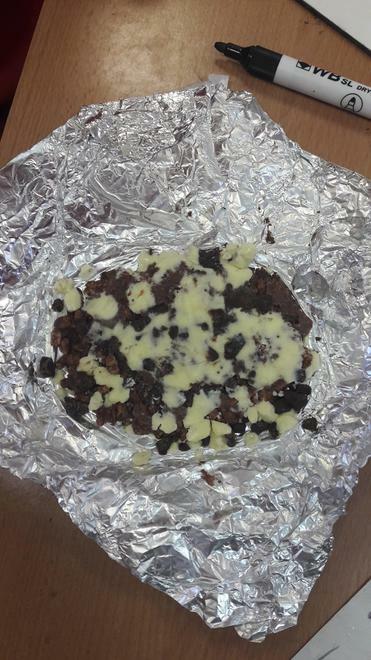 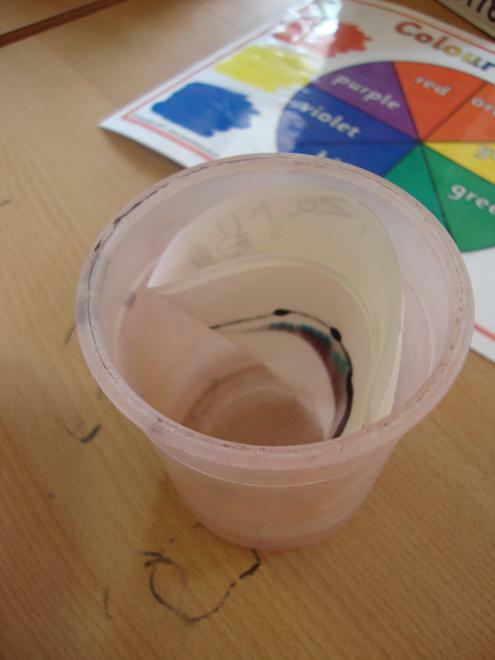 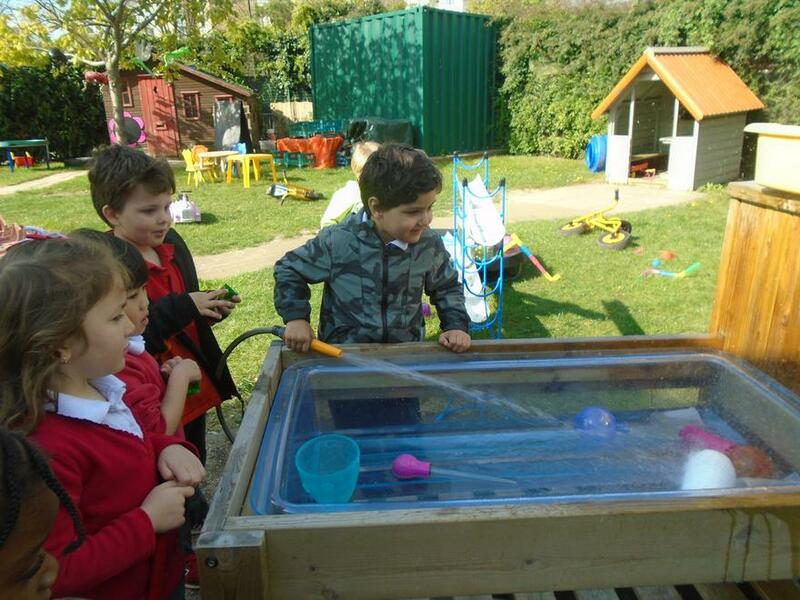 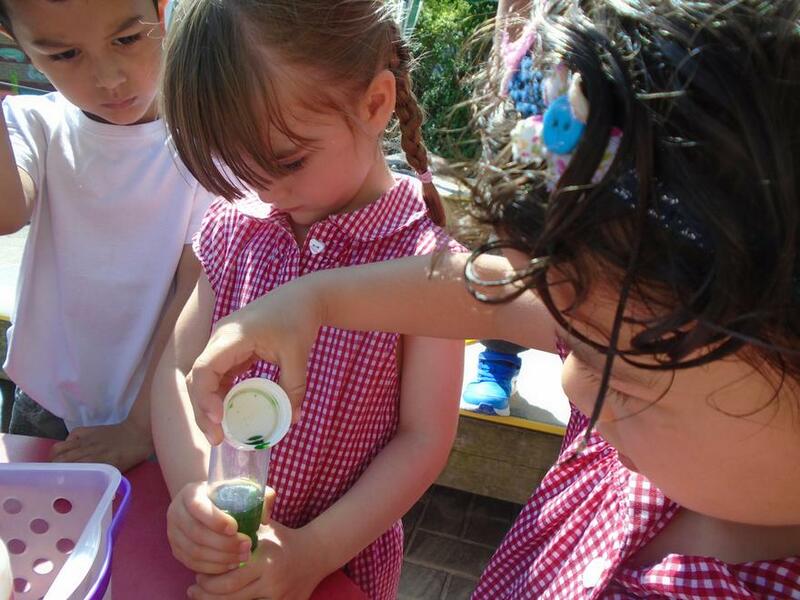 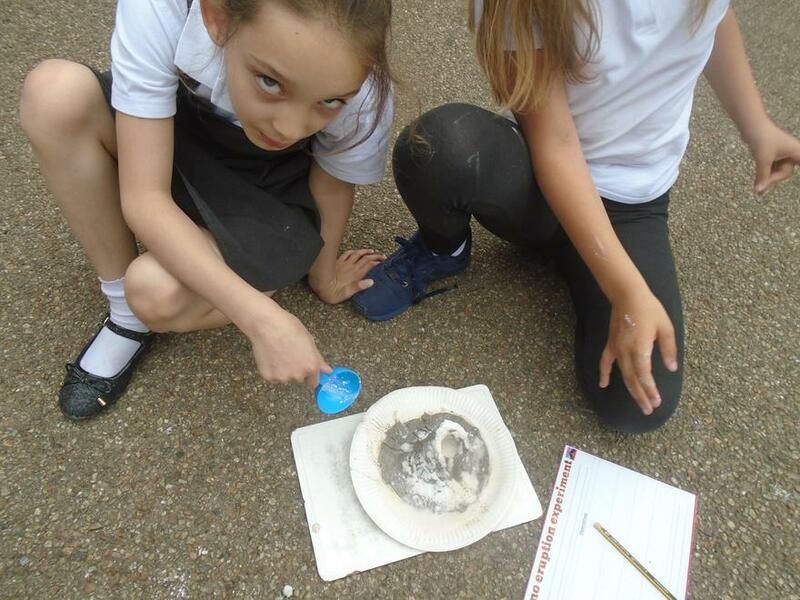 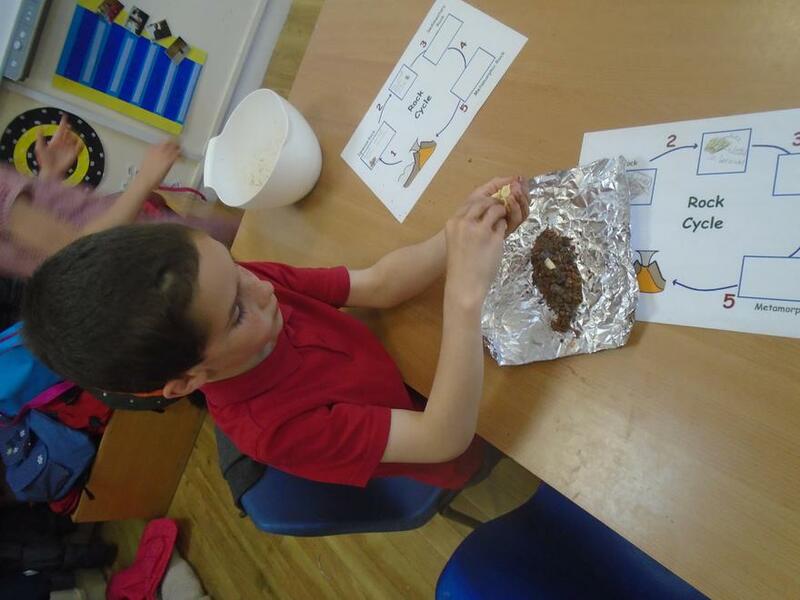 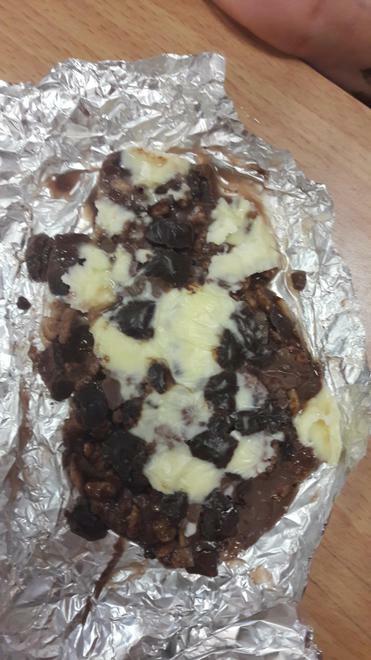 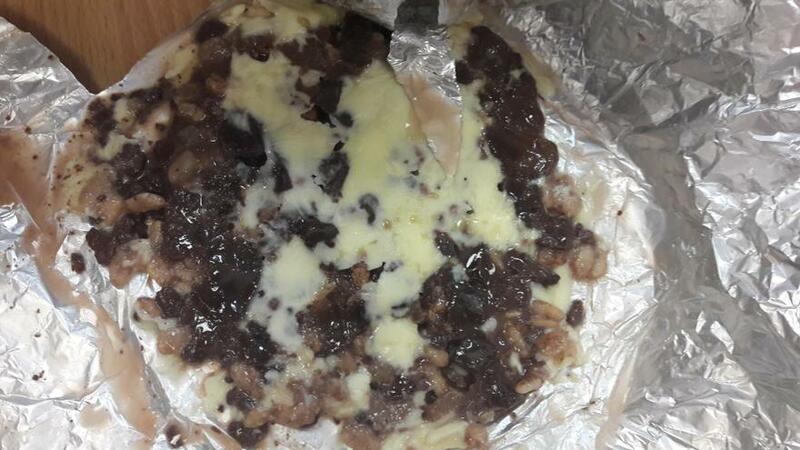 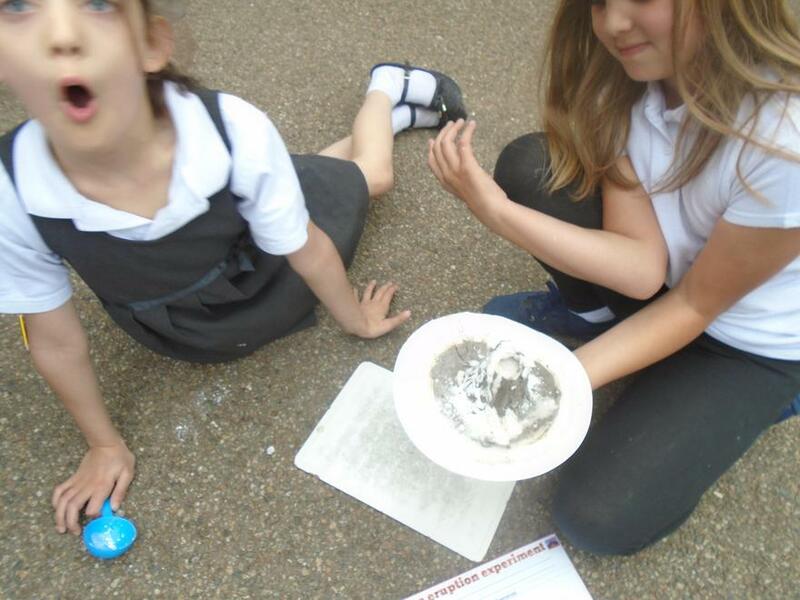 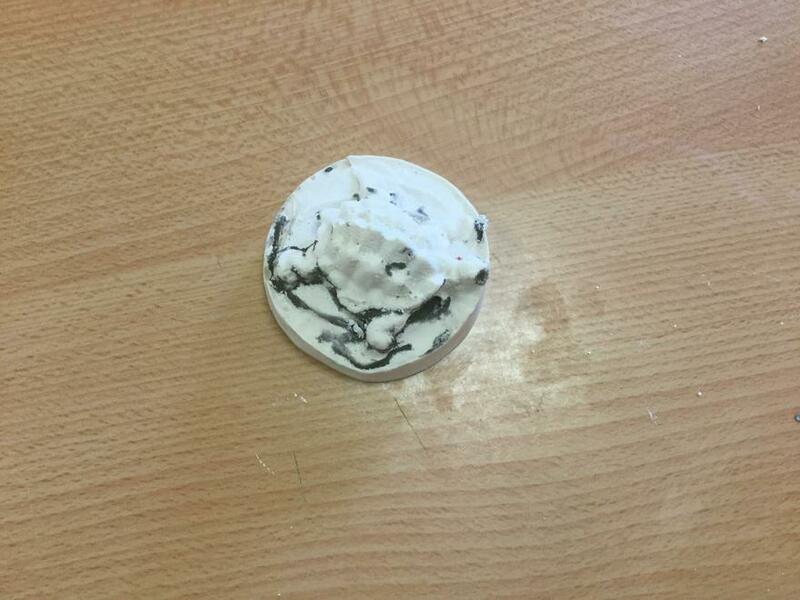 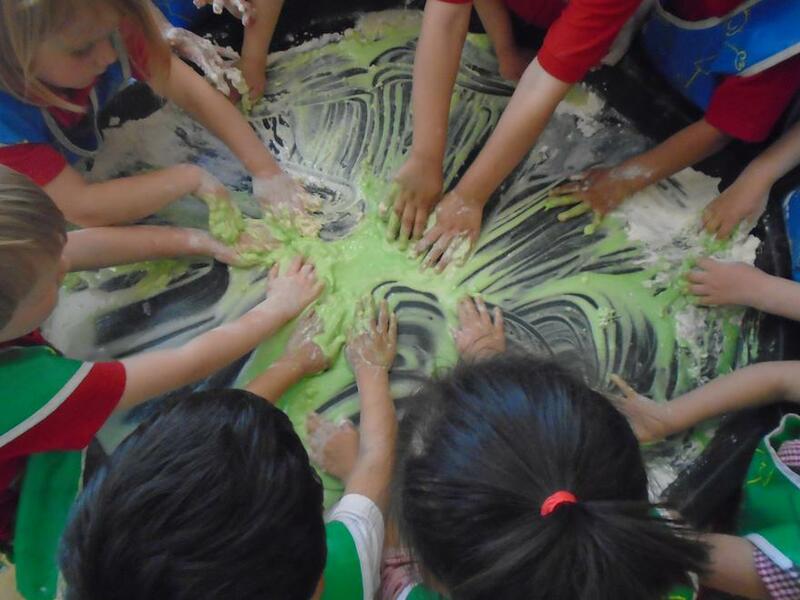 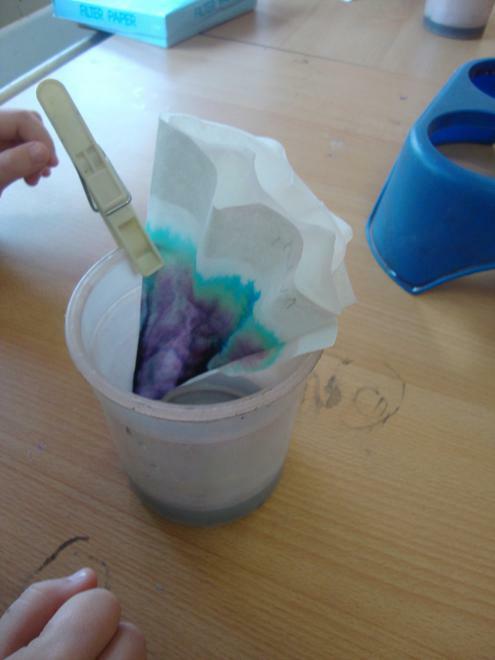 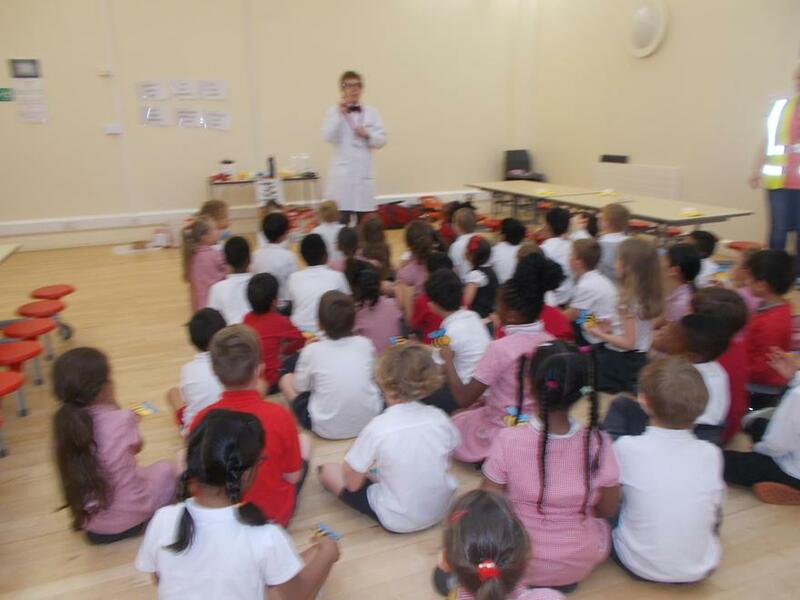 Science week has been a great success and the children have had the opportunity to conduct some fantastic experiments. 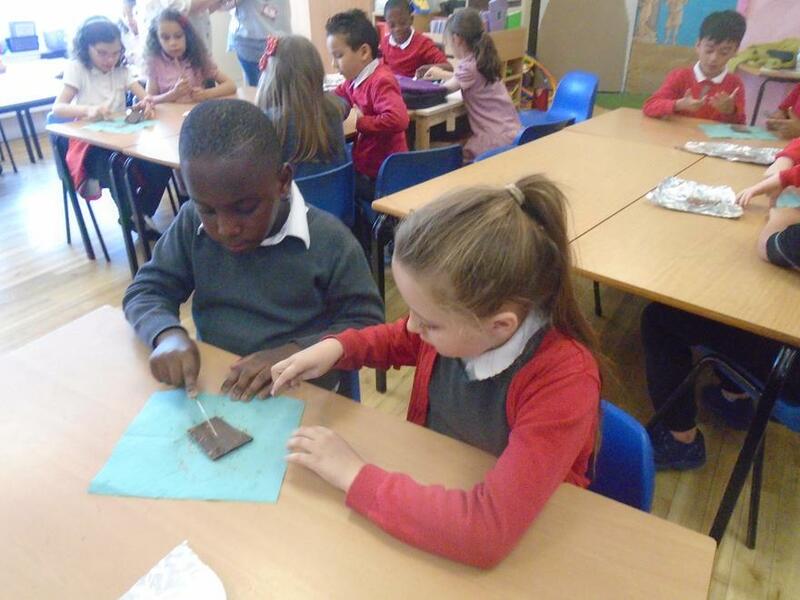 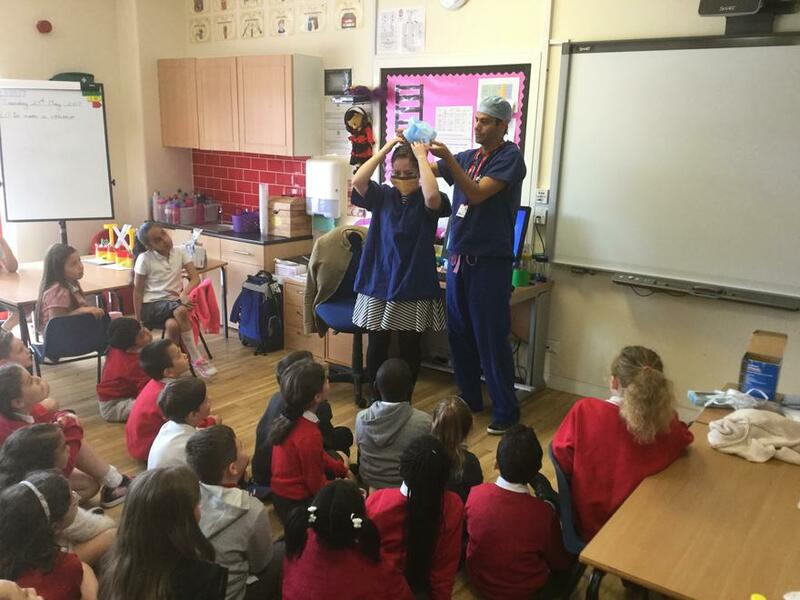 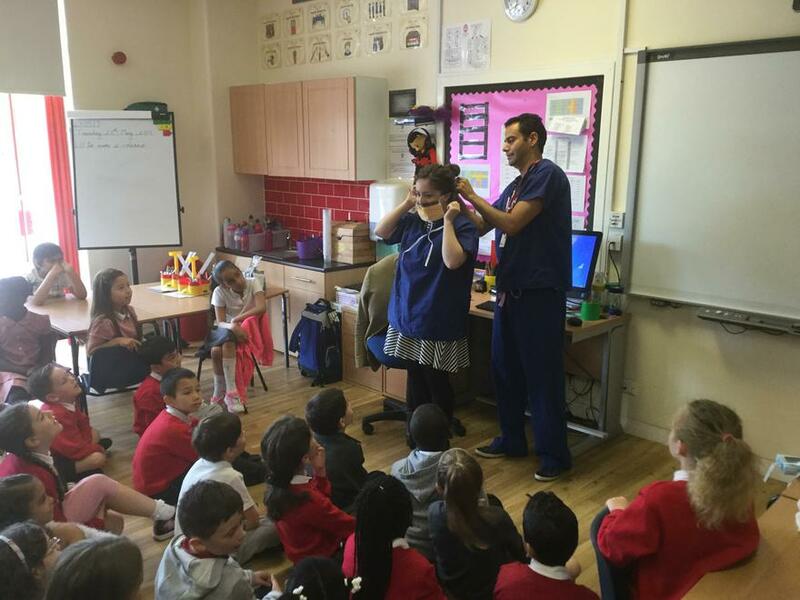 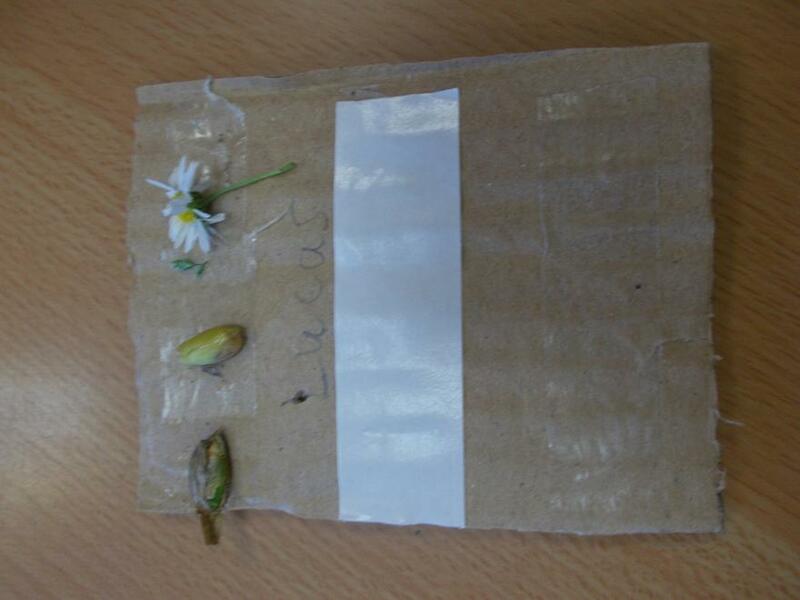 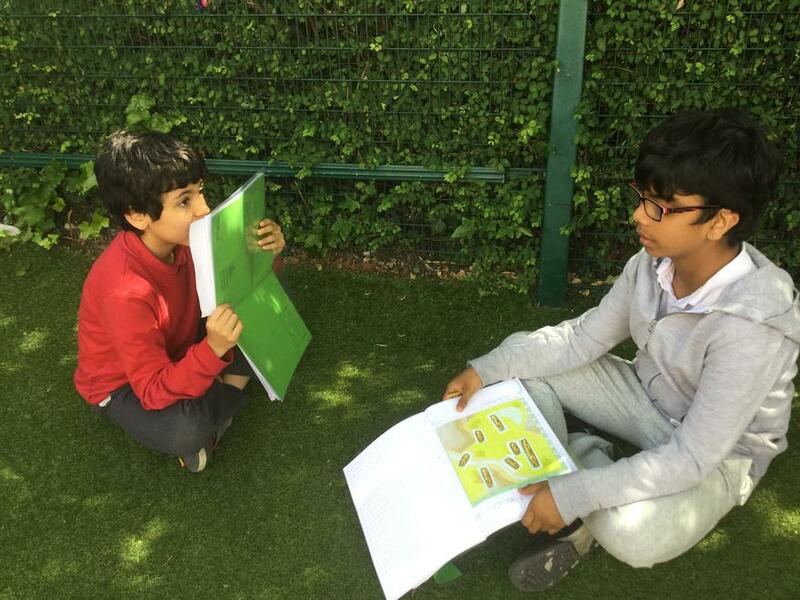 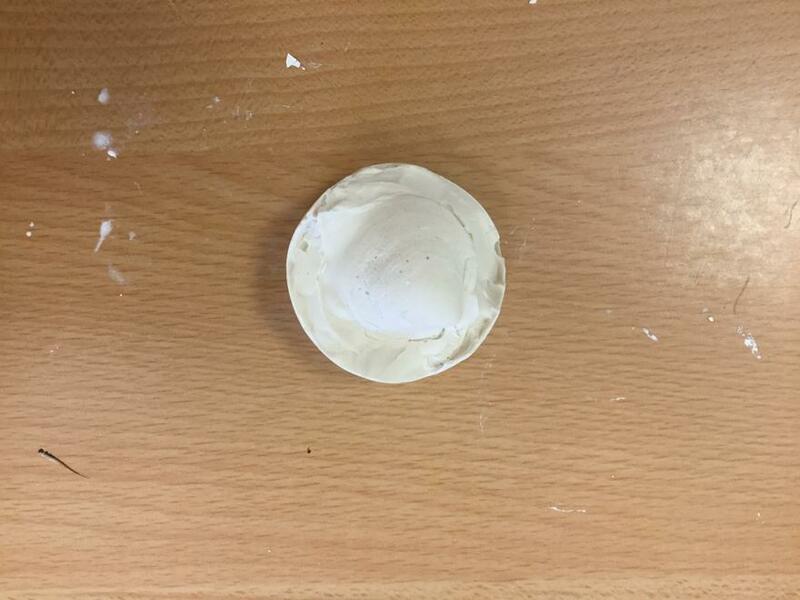 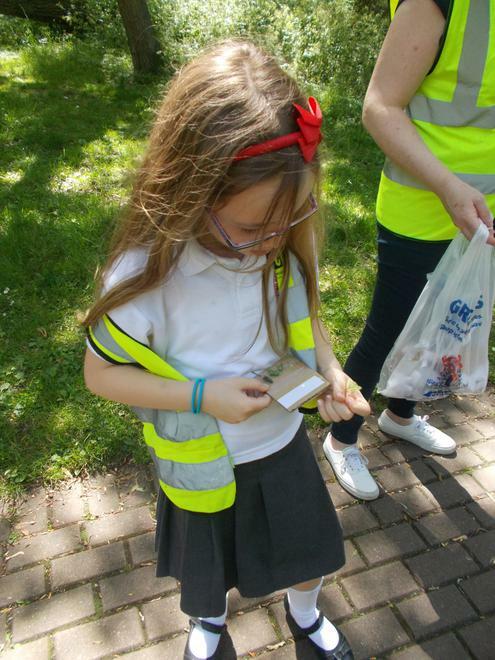 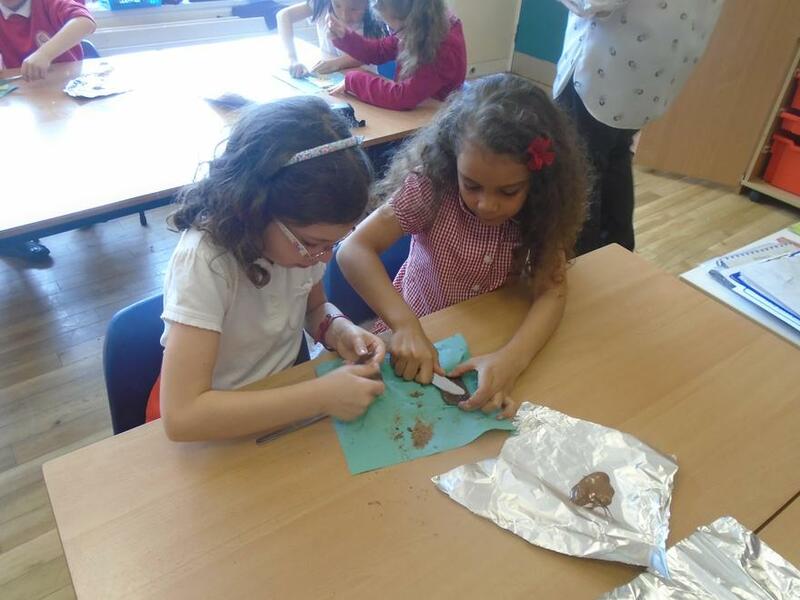 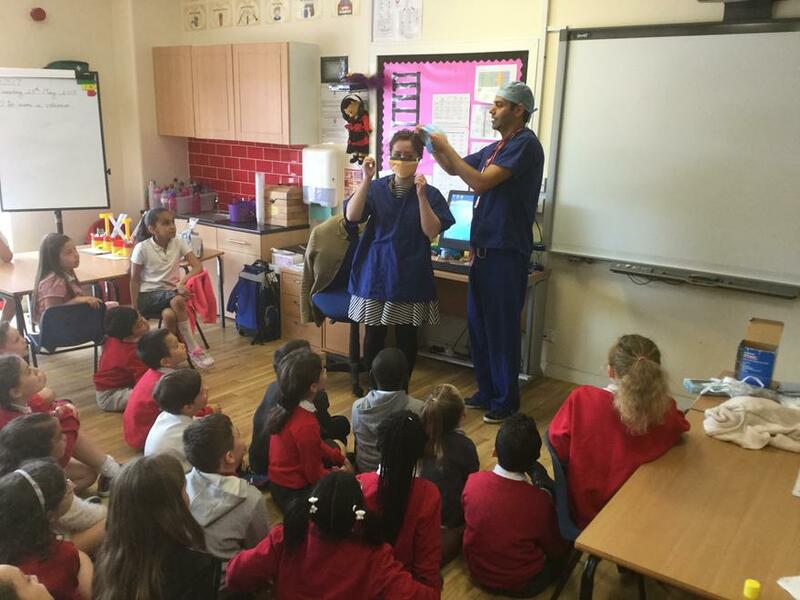 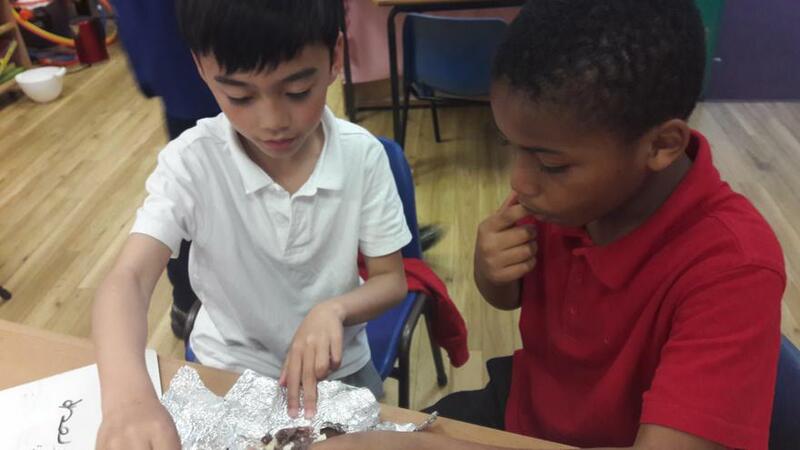 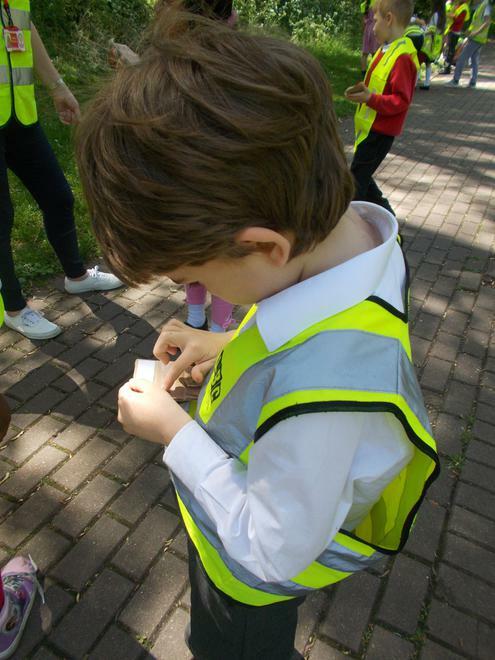 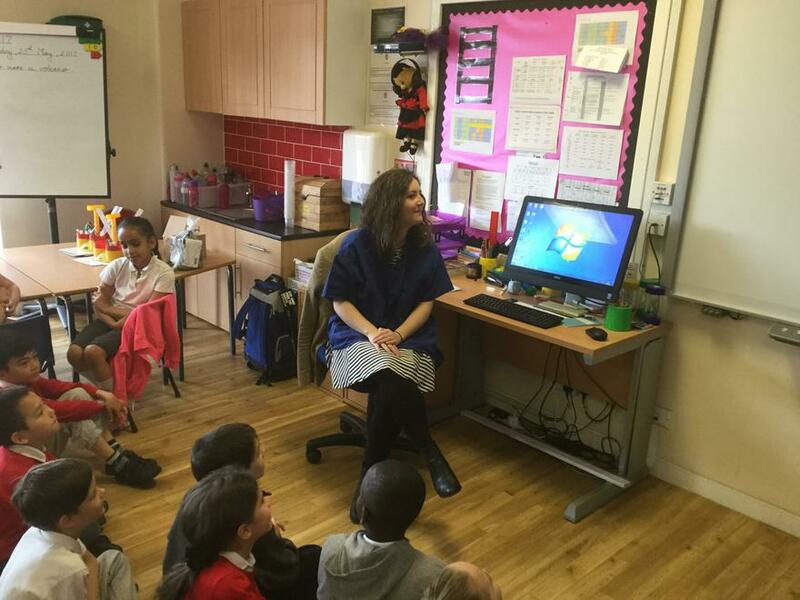 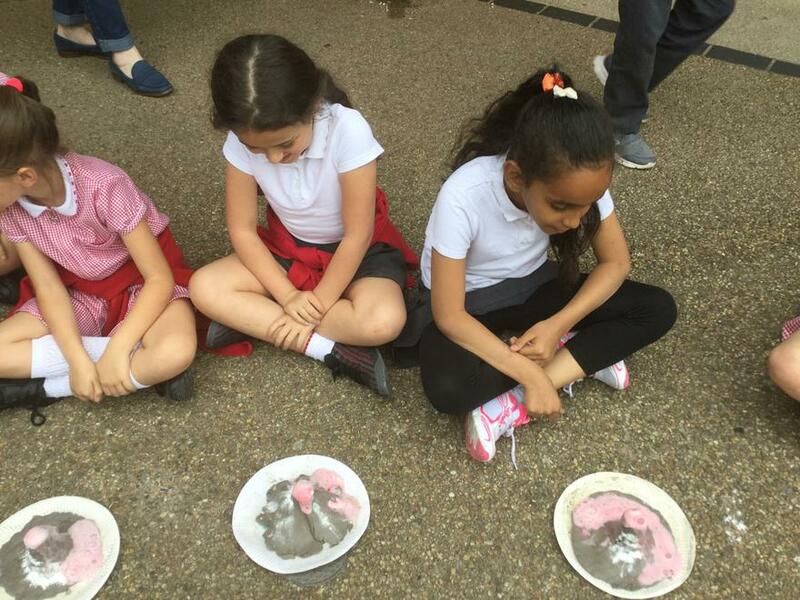 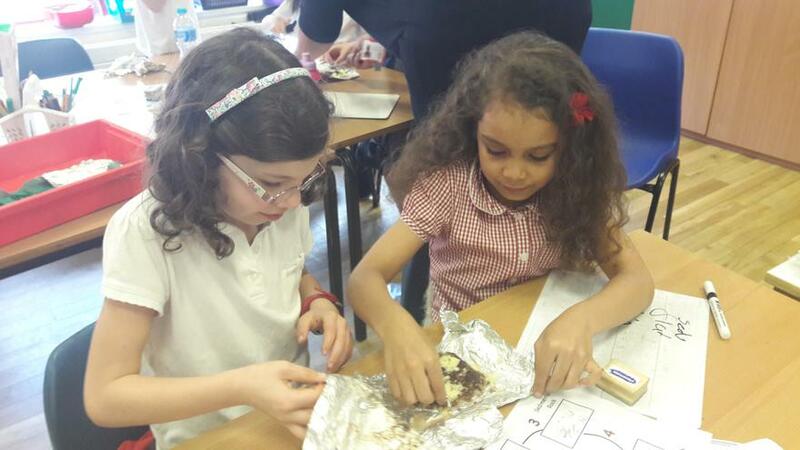 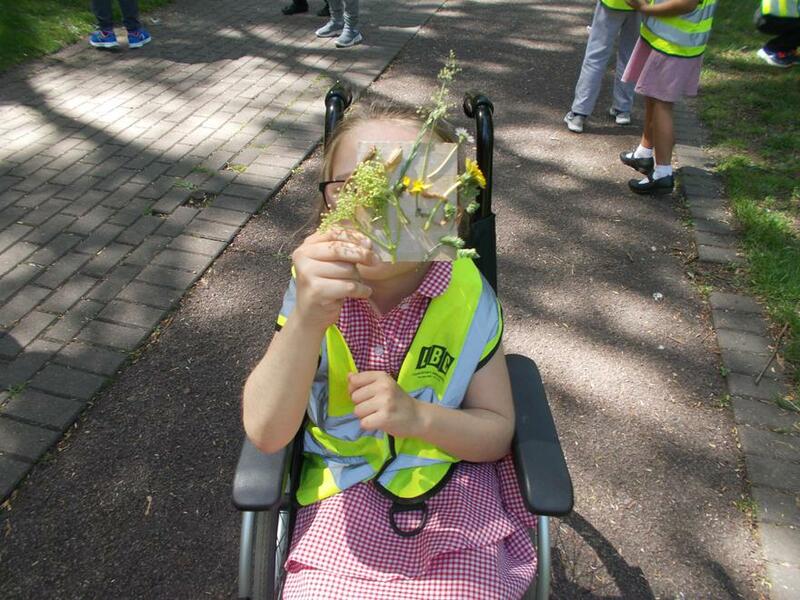 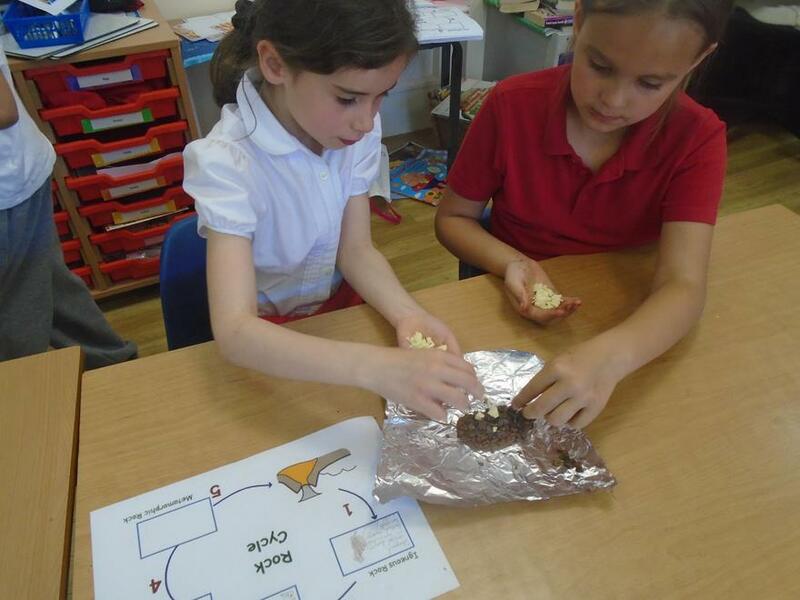 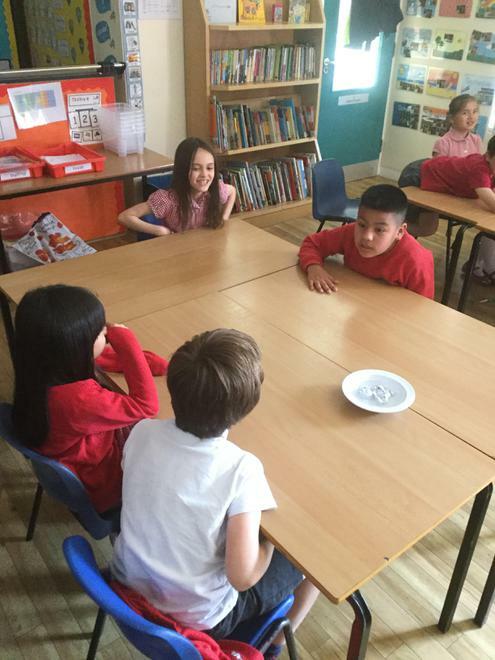 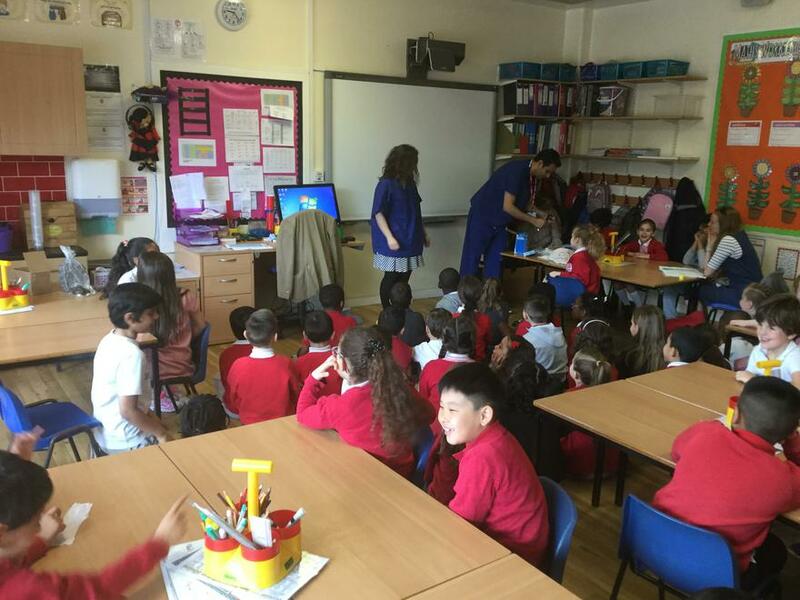 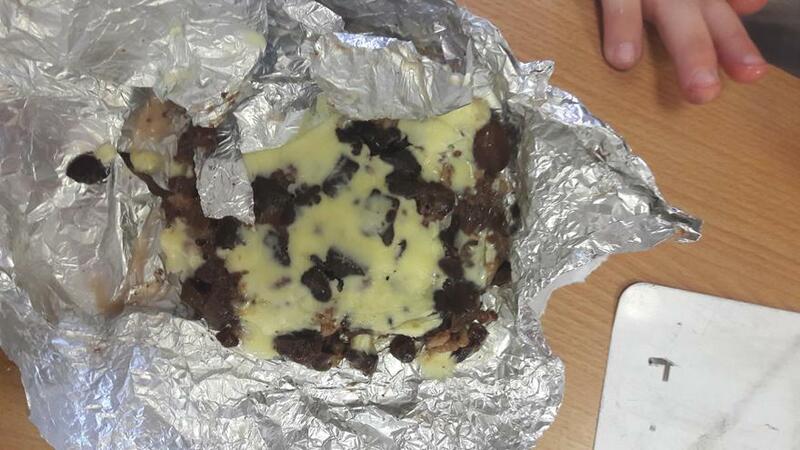 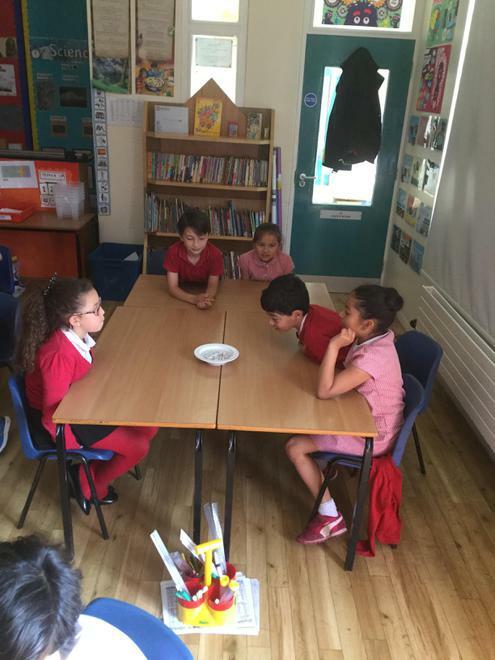 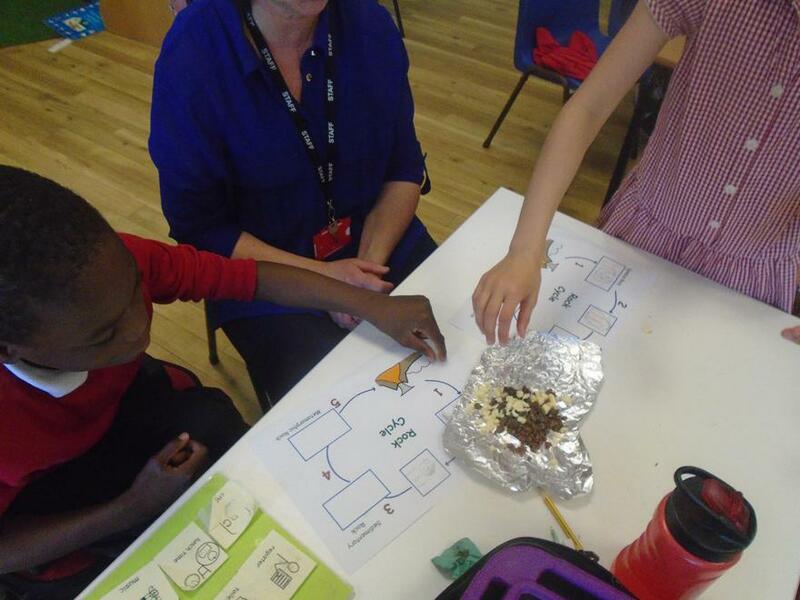 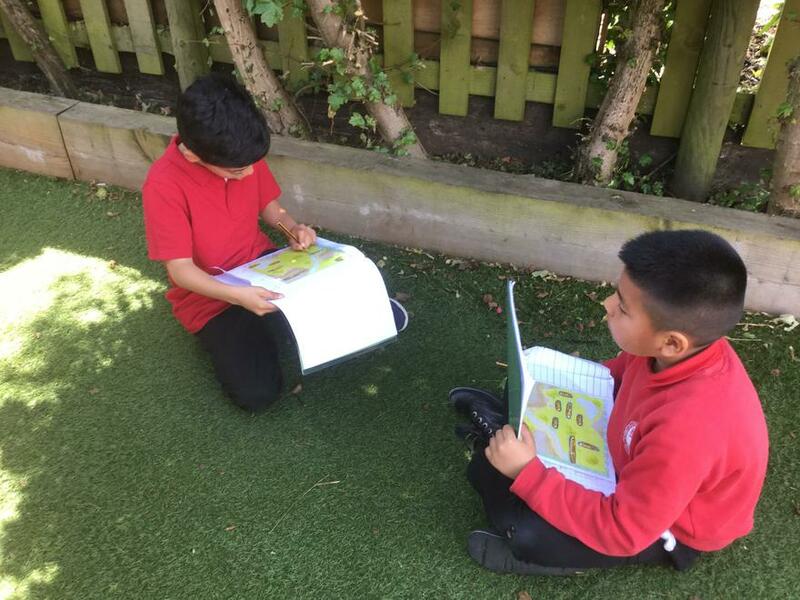 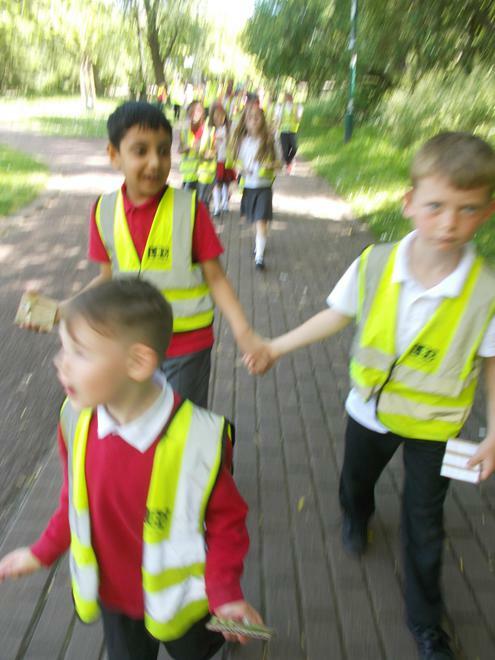 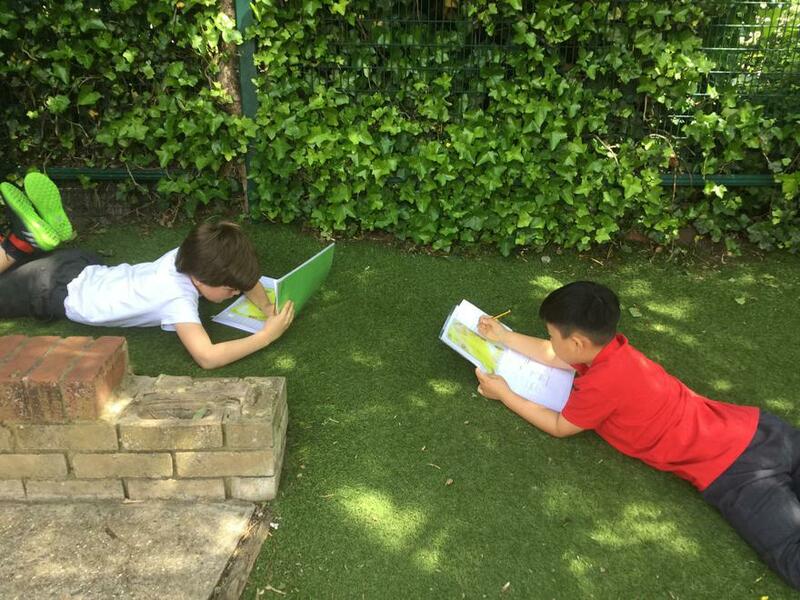 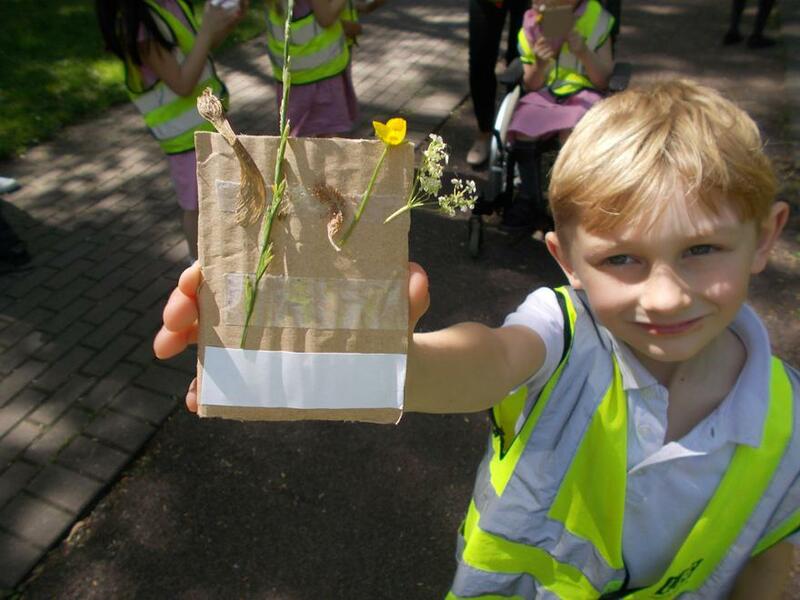 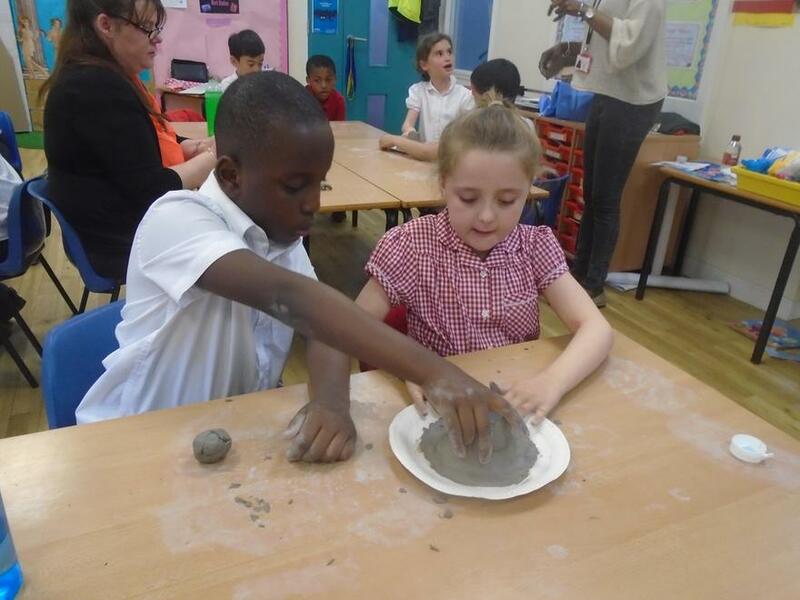 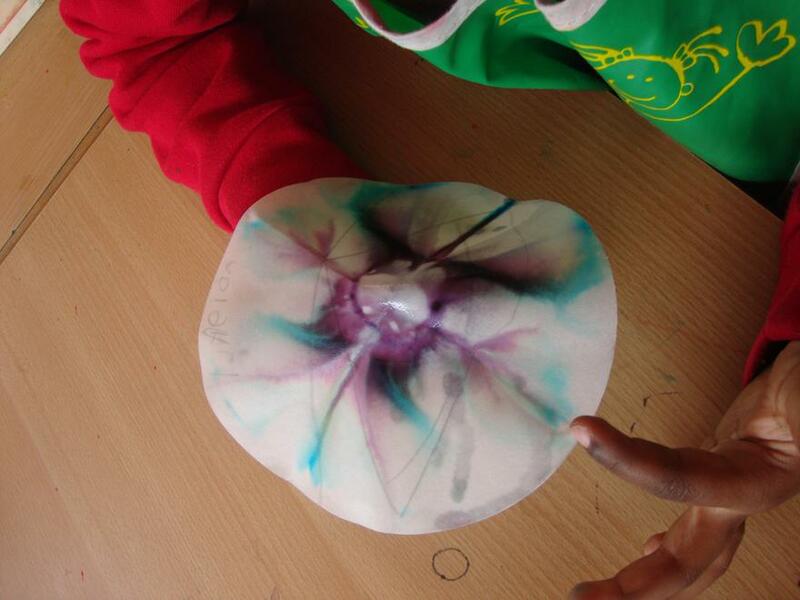 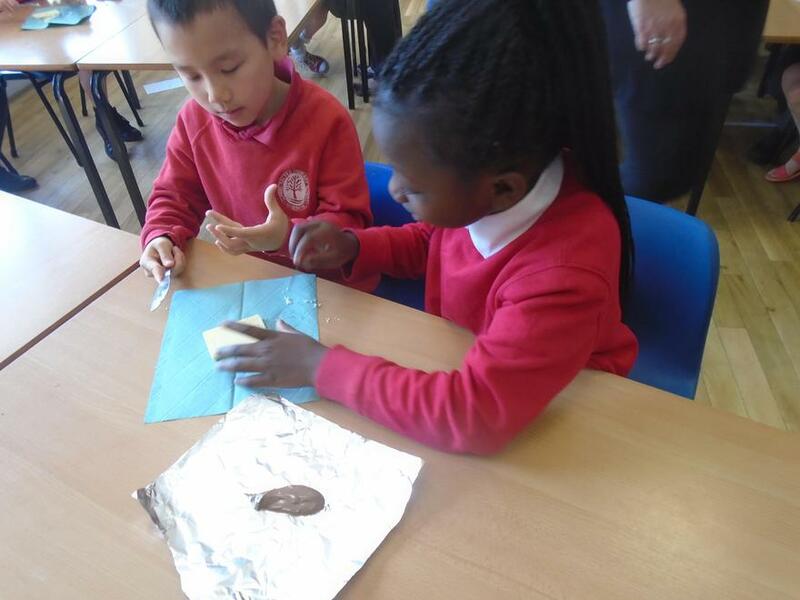 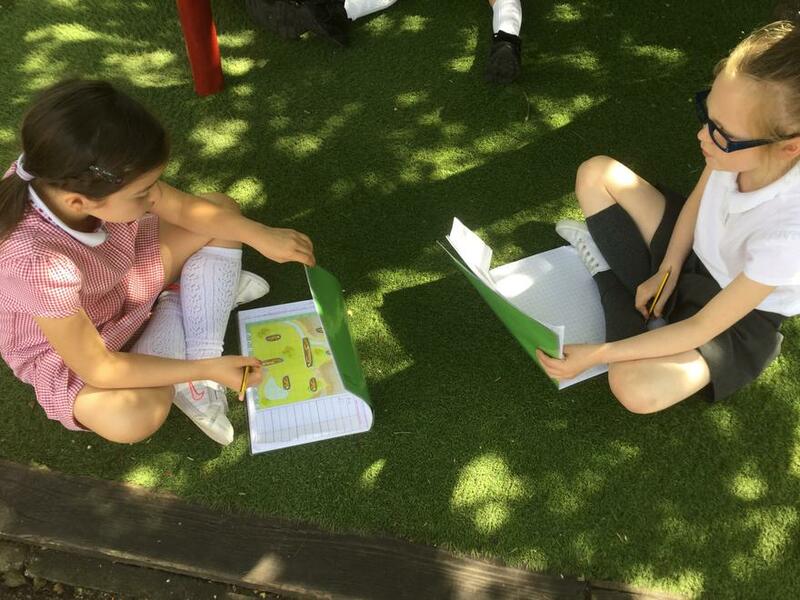 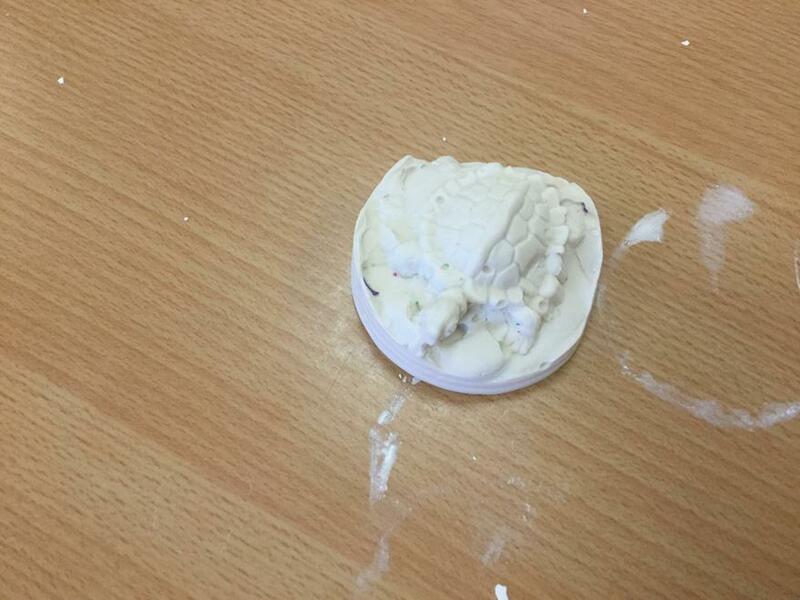 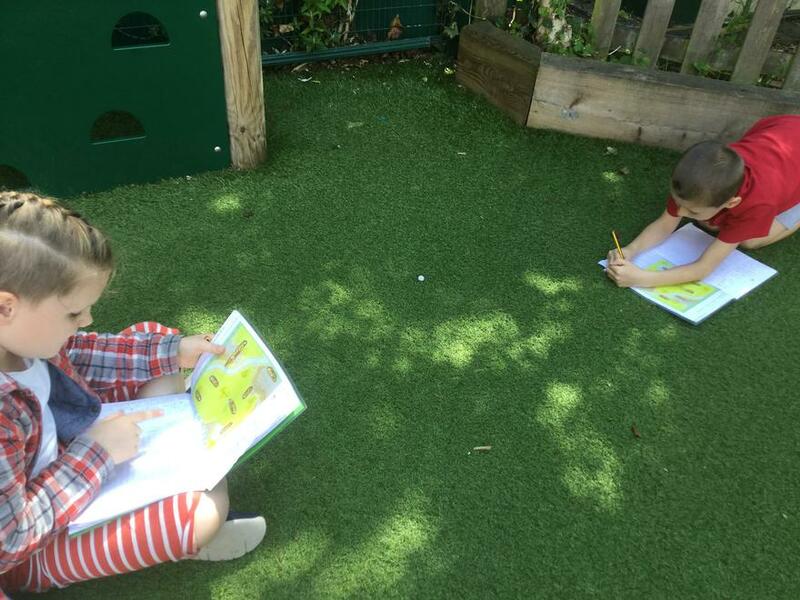 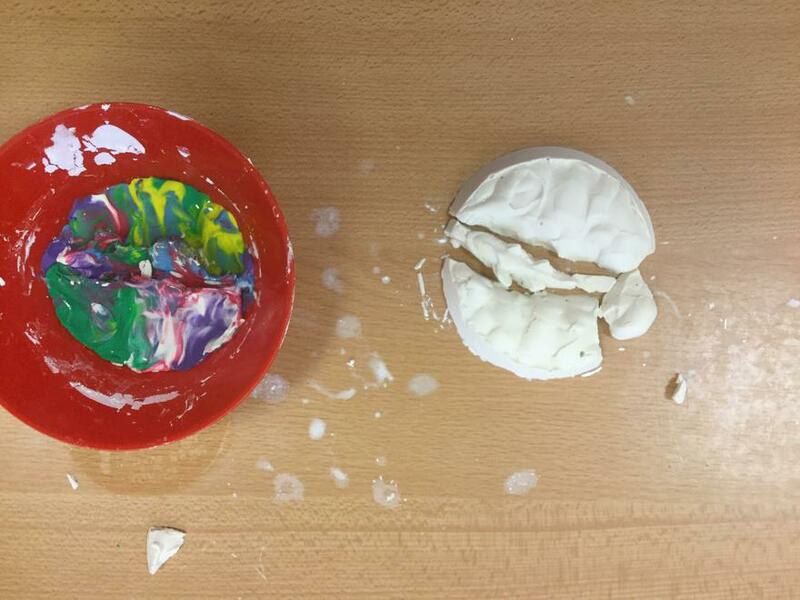 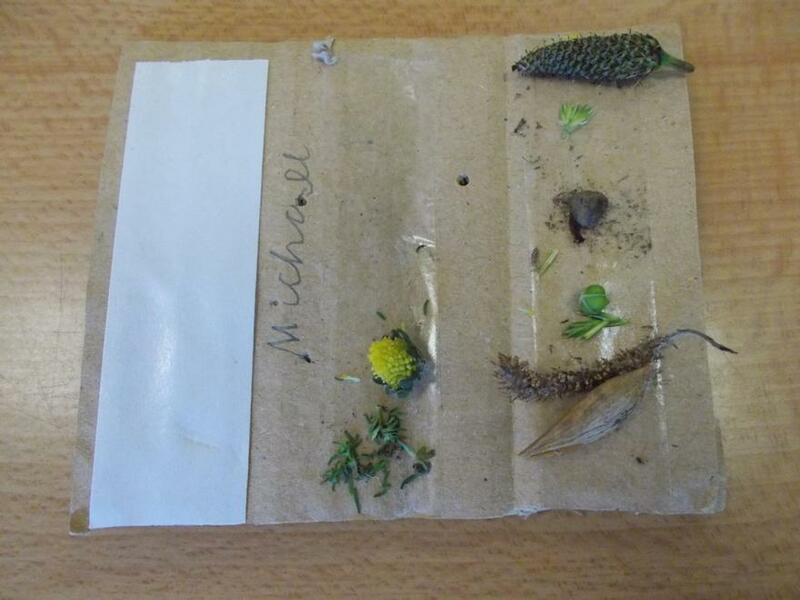 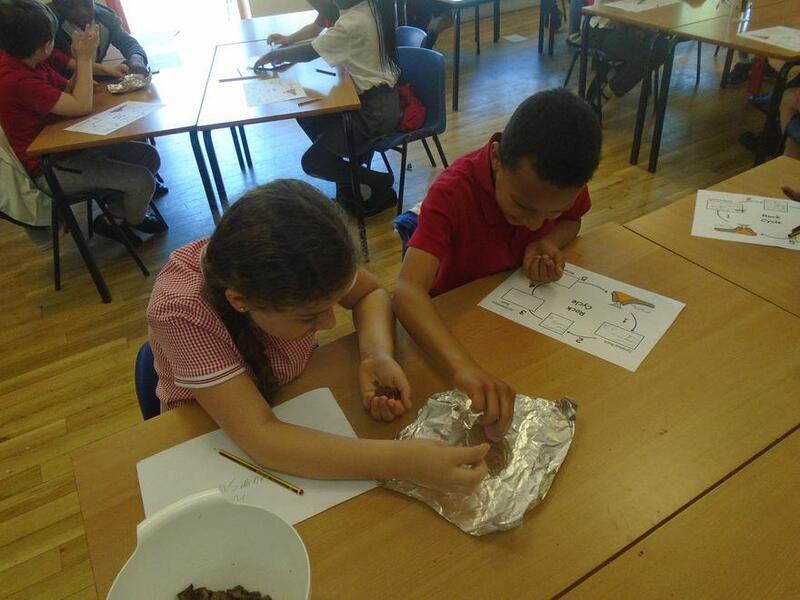 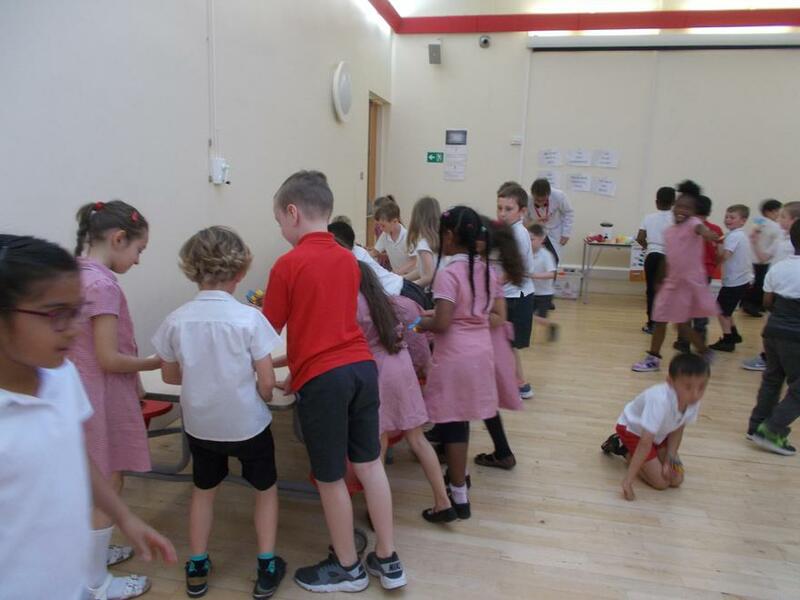 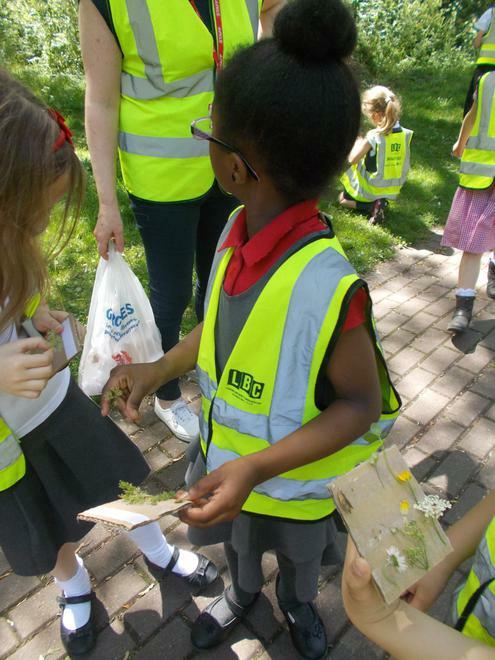 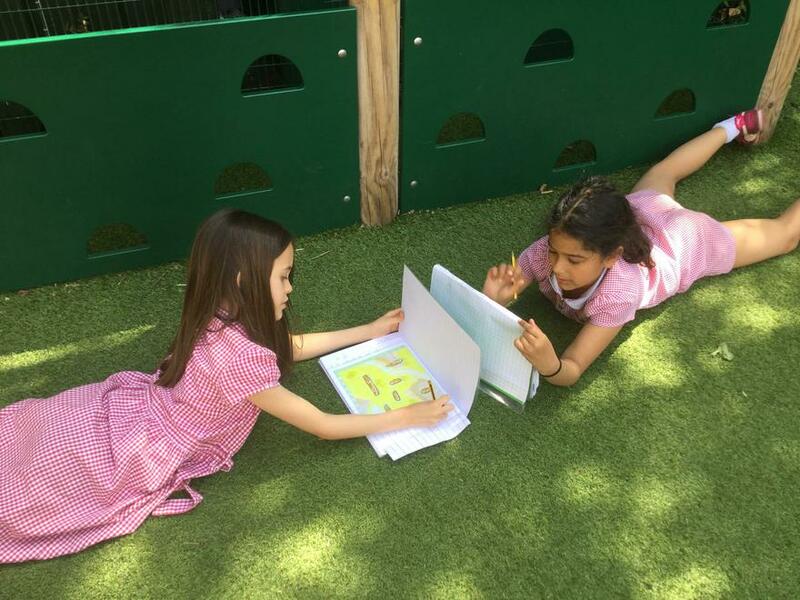 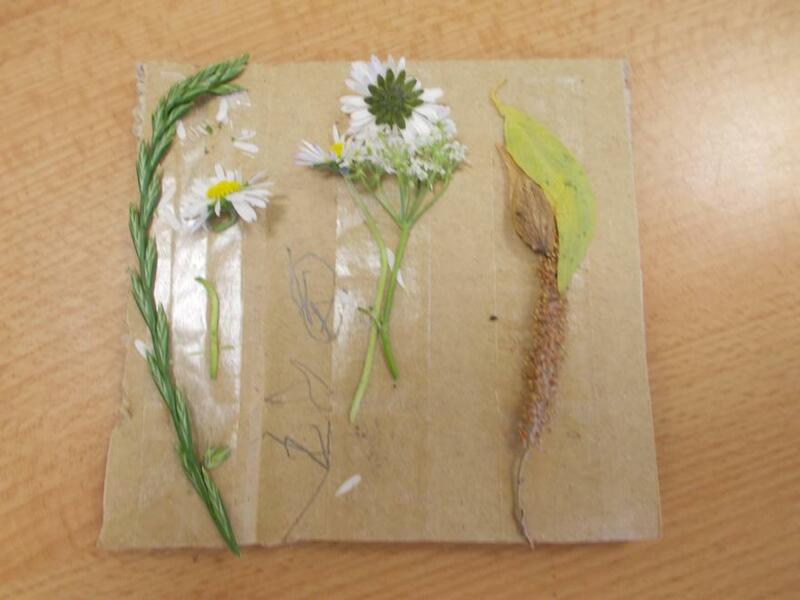 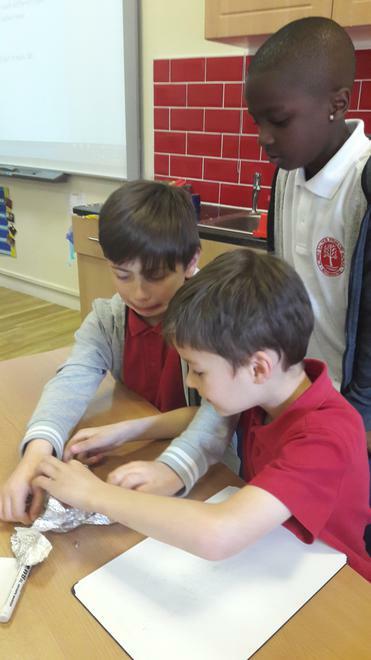 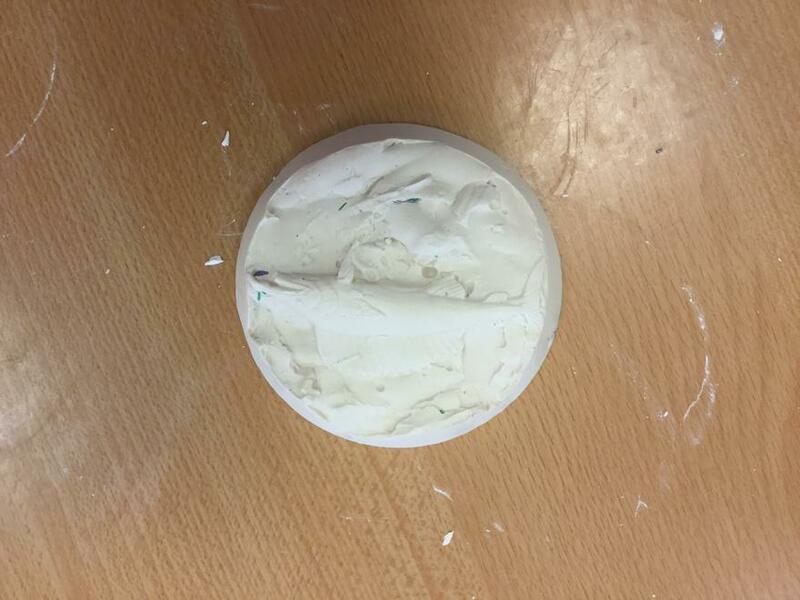 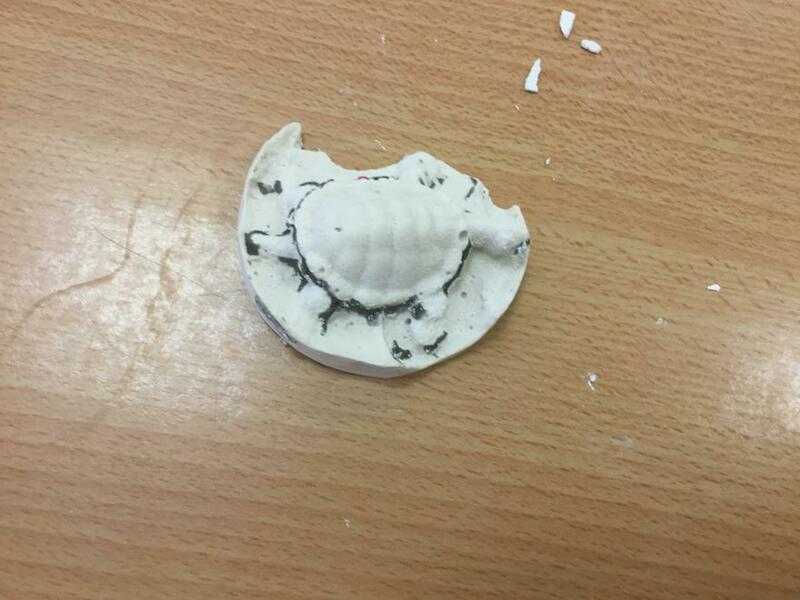 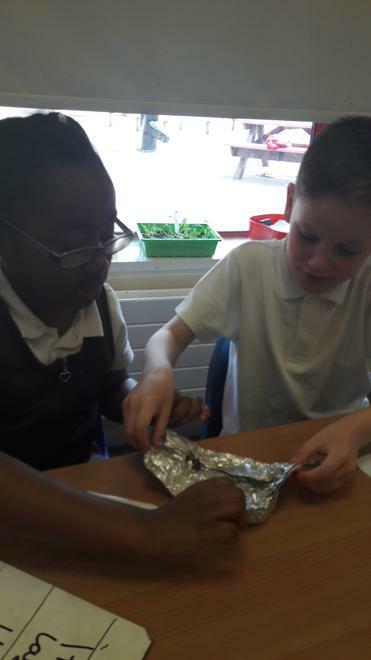 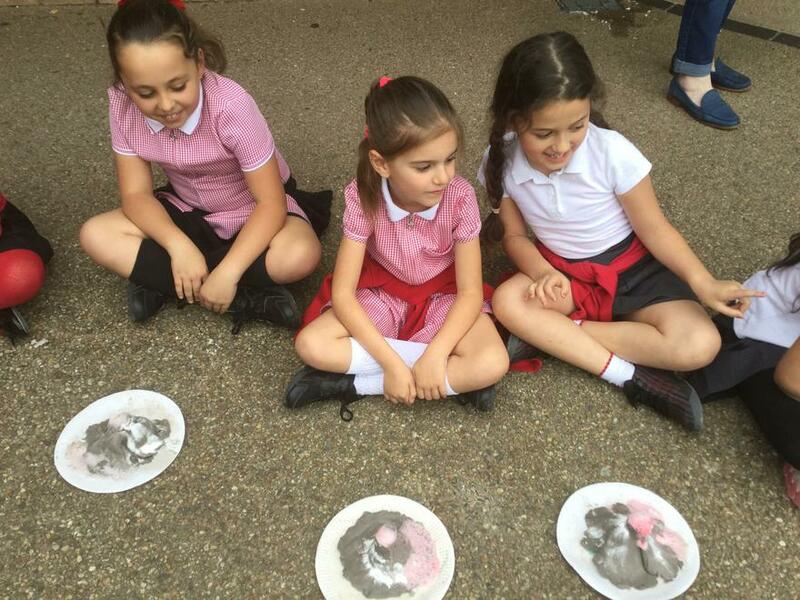 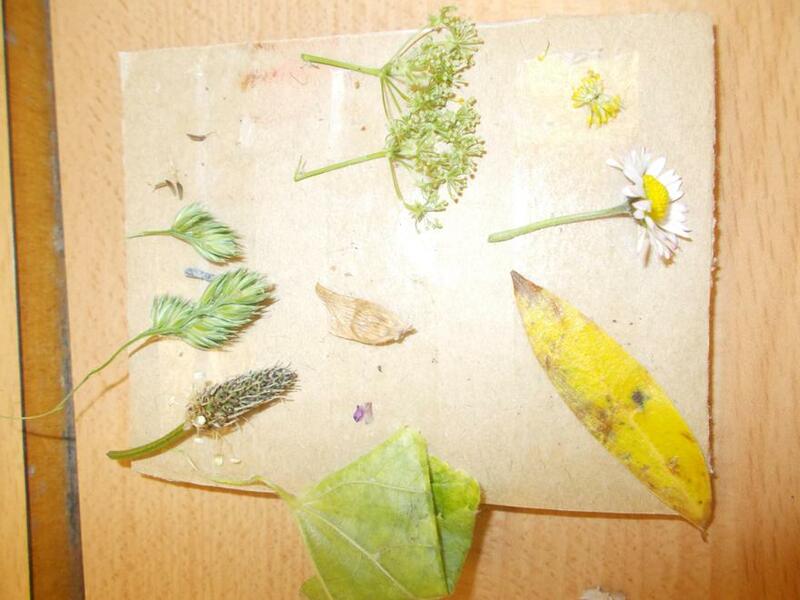 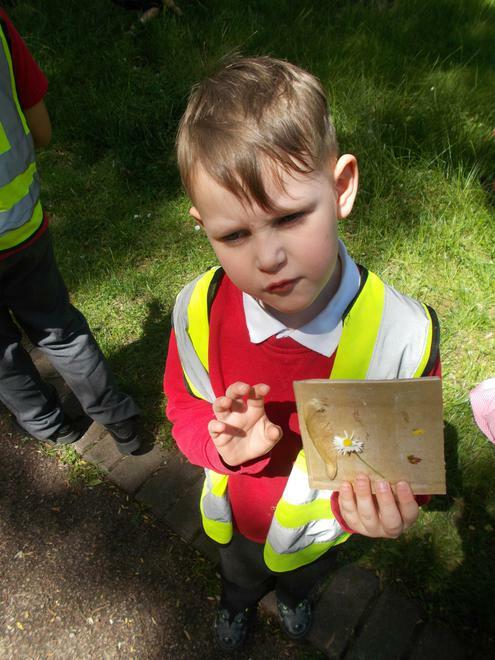 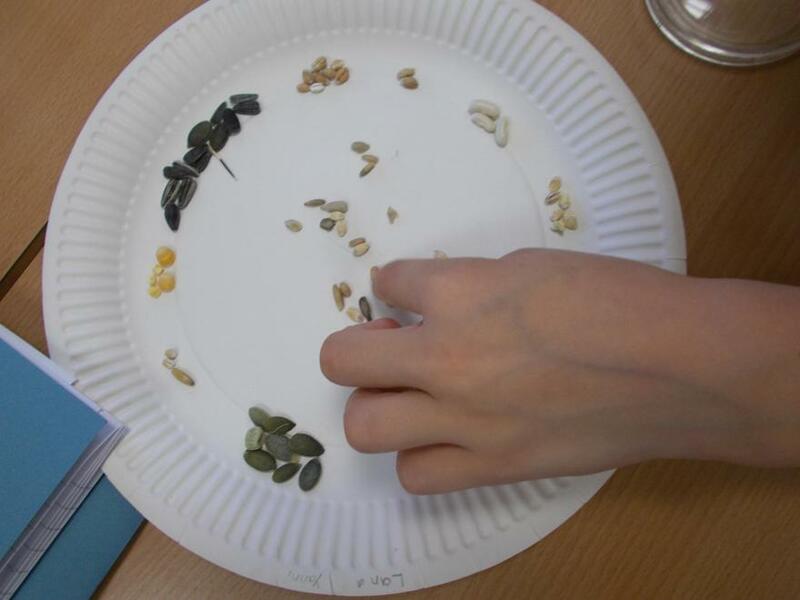 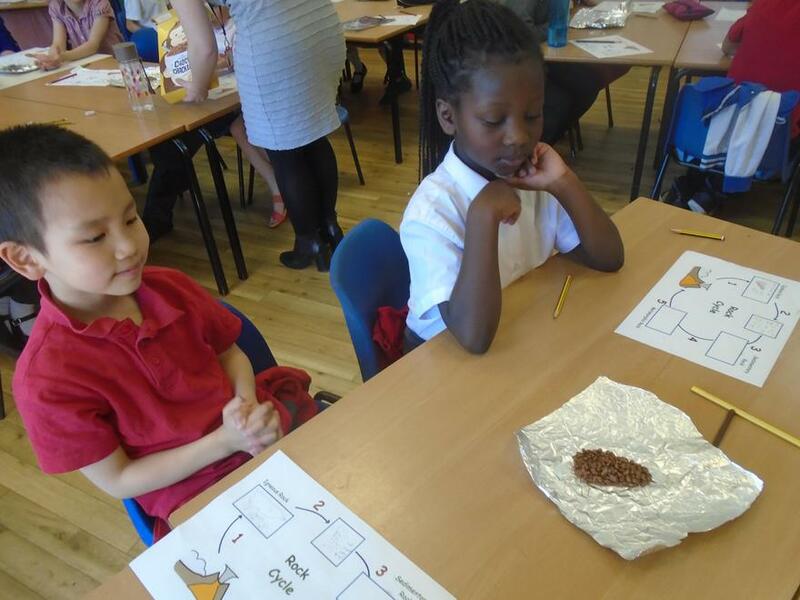 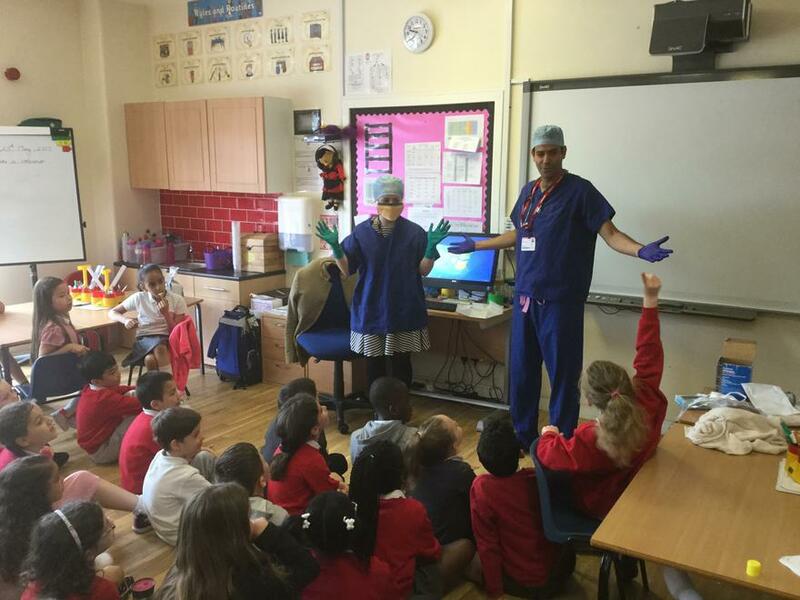 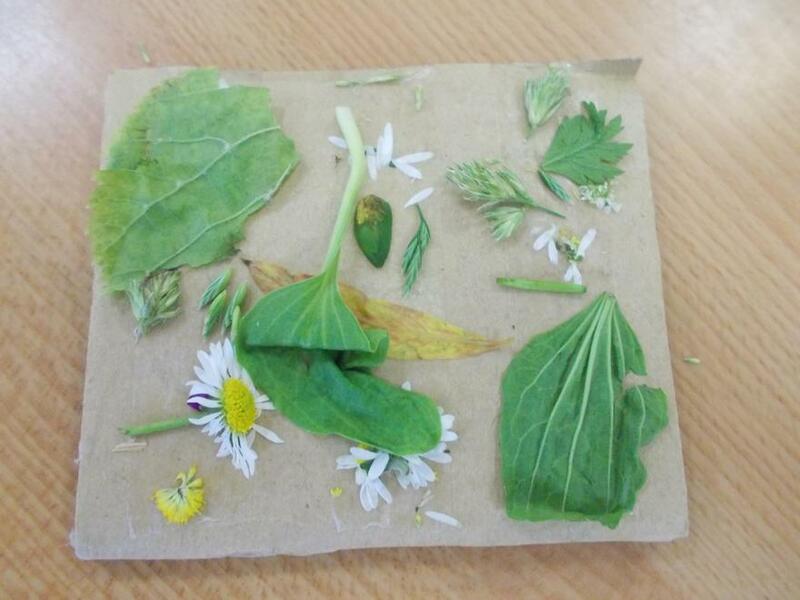 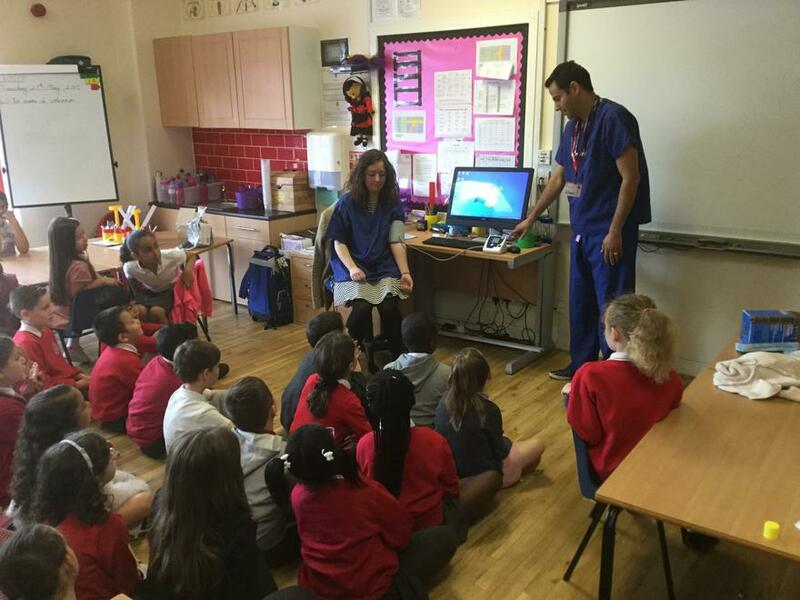 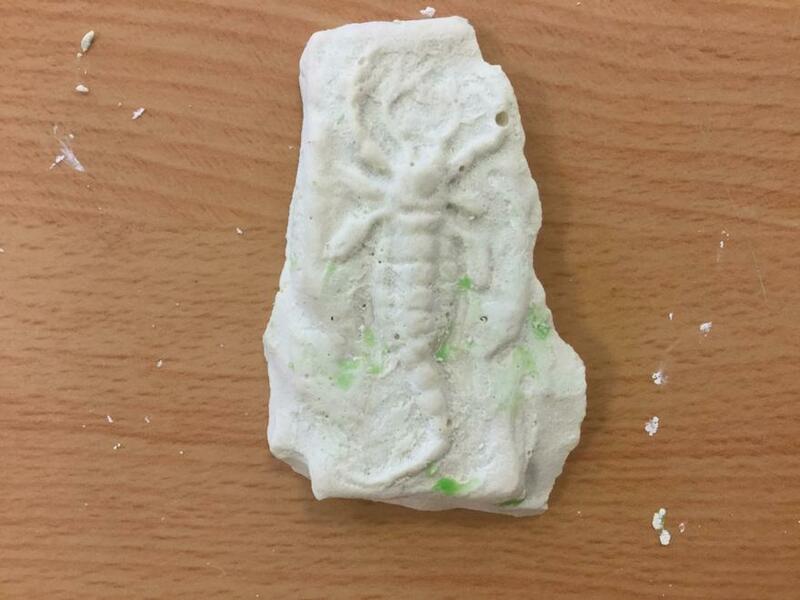 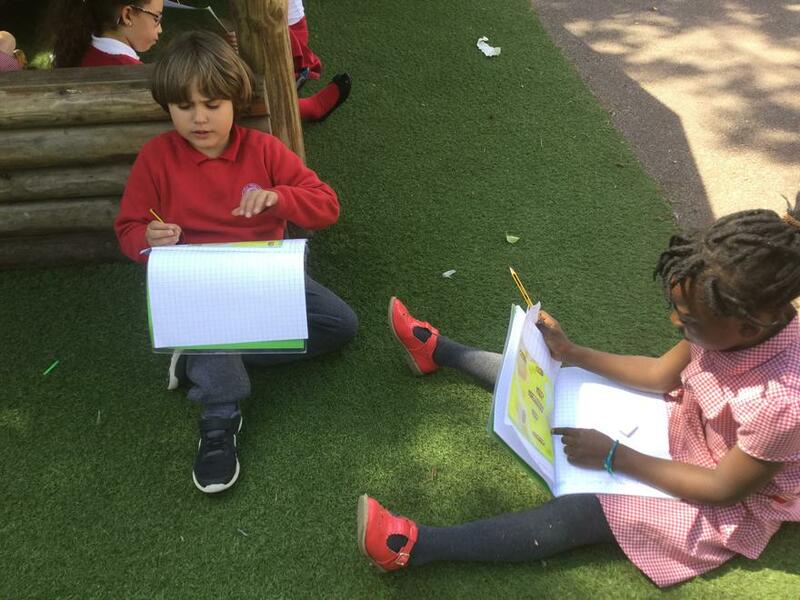 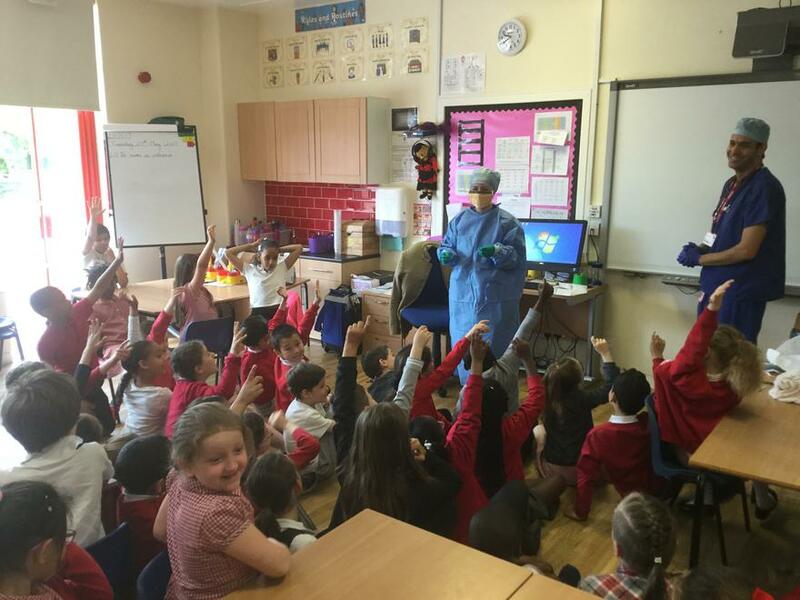 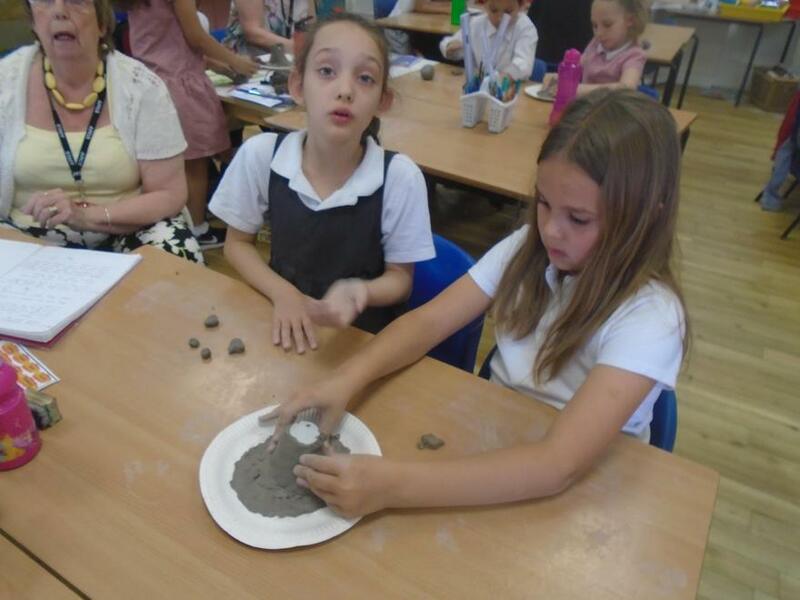 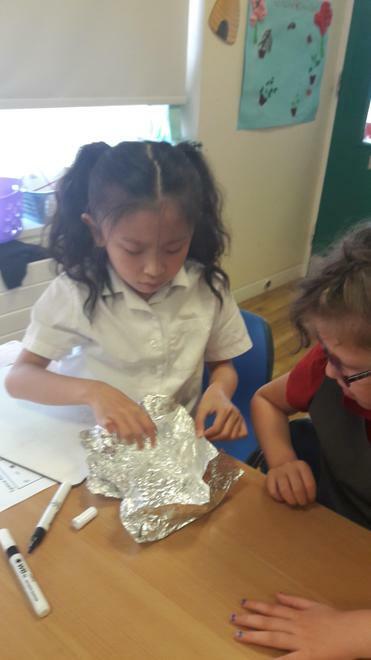 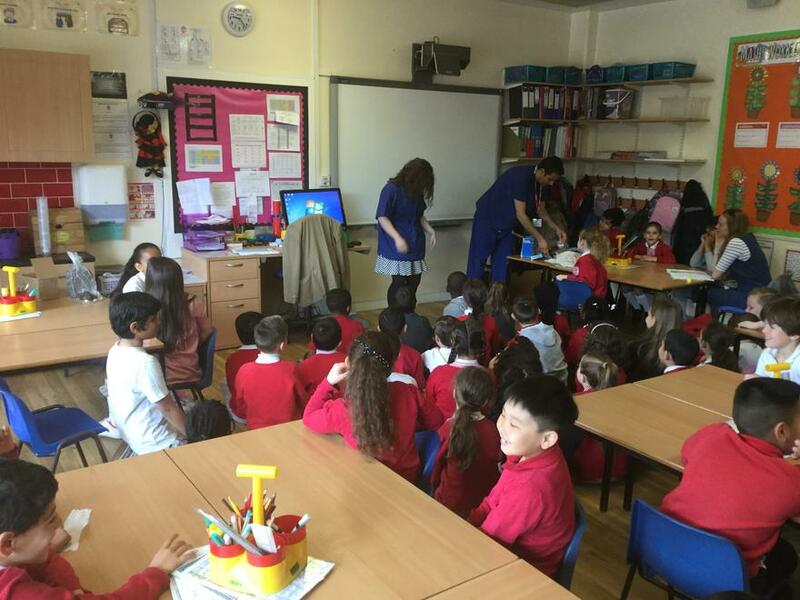 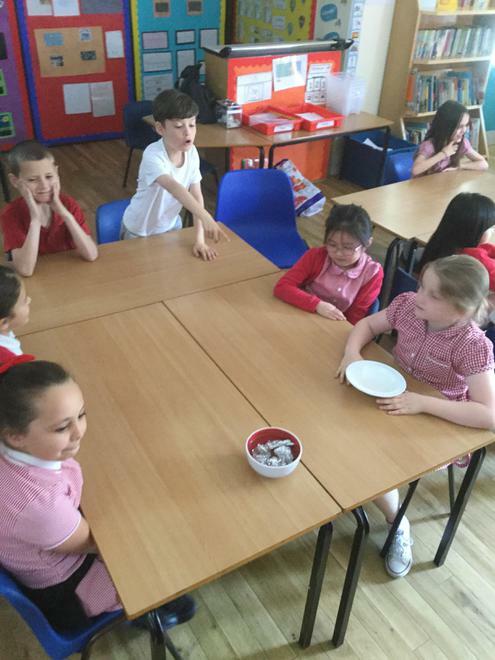 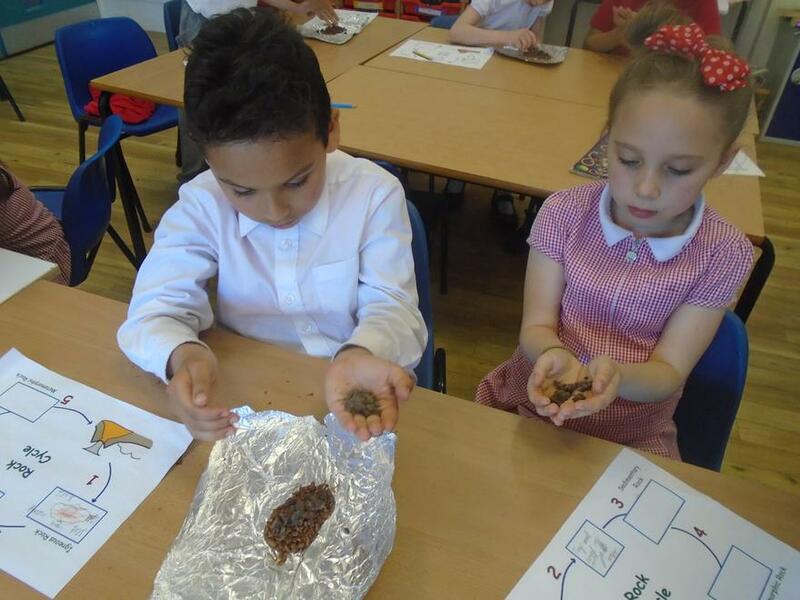 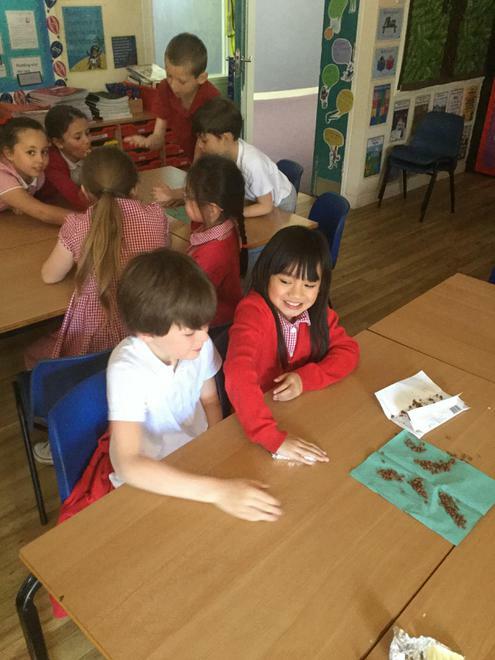 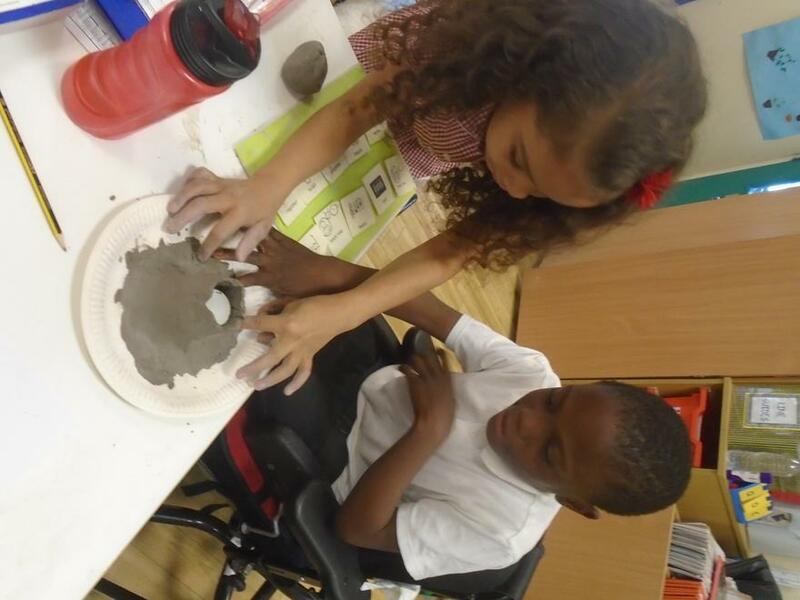 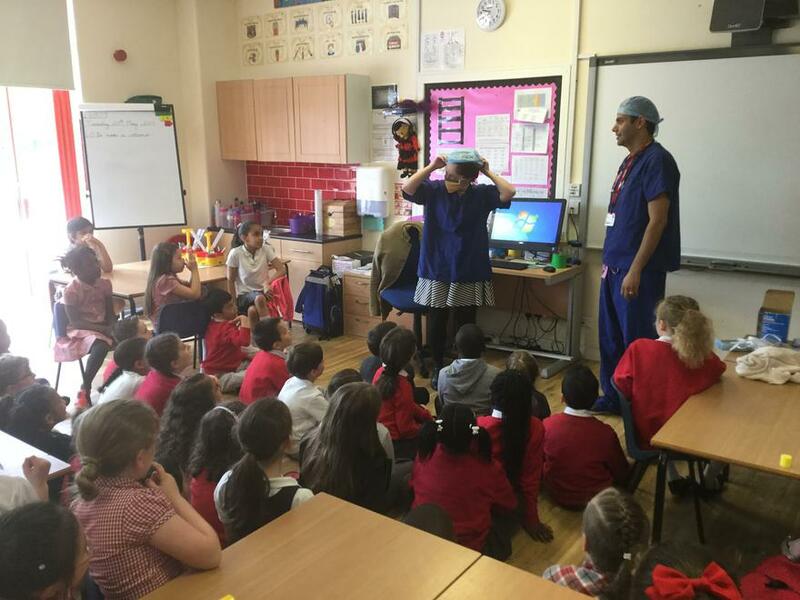 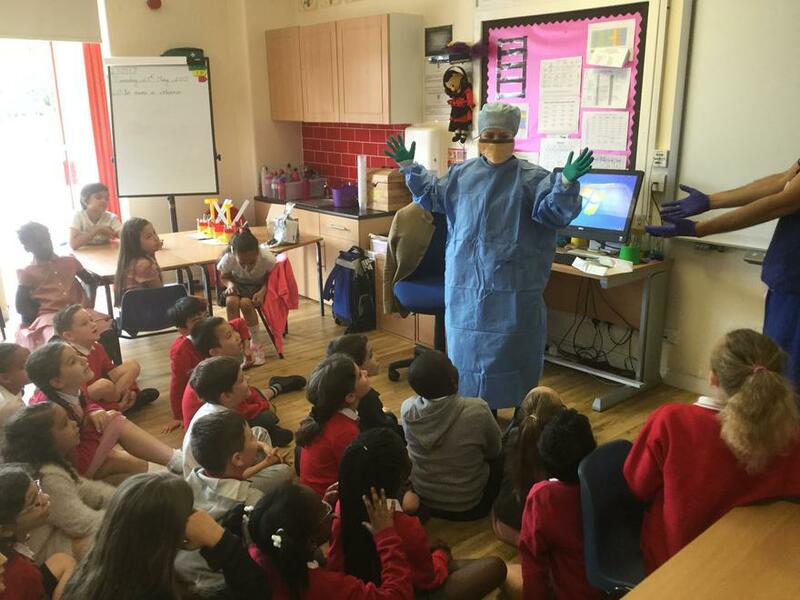 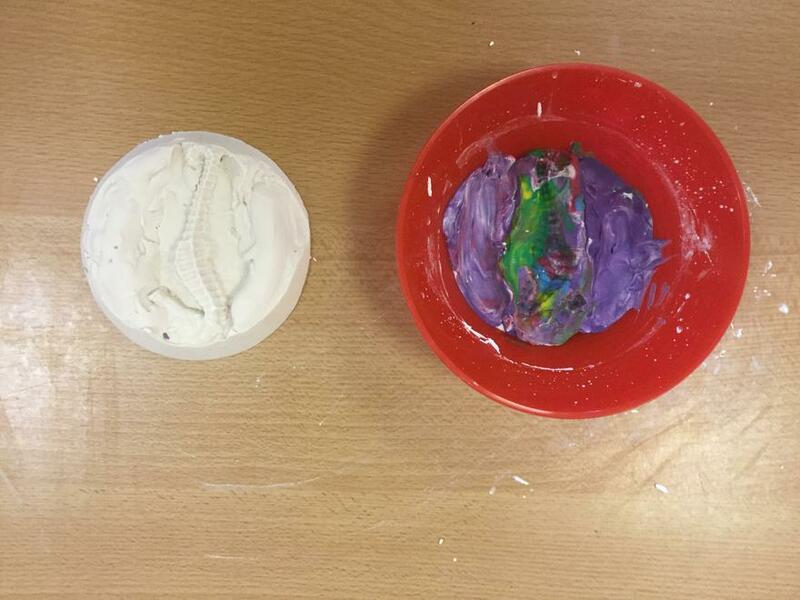 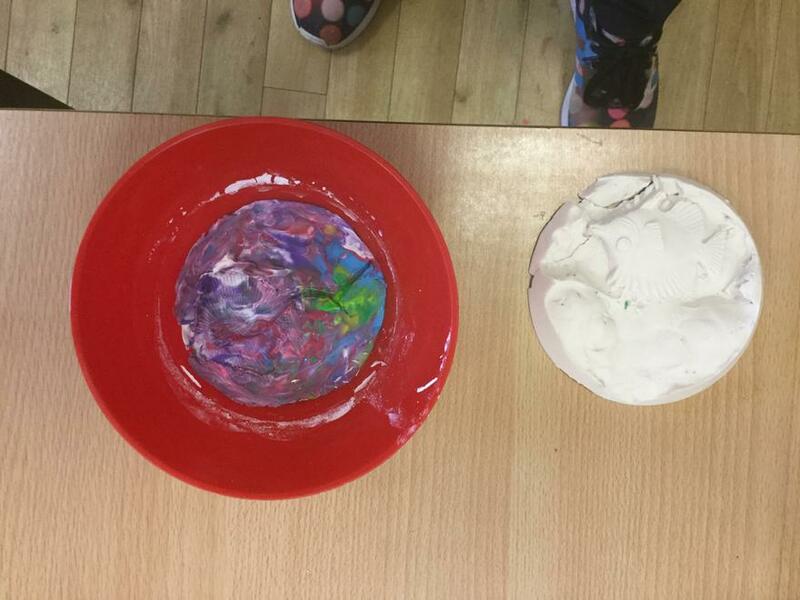 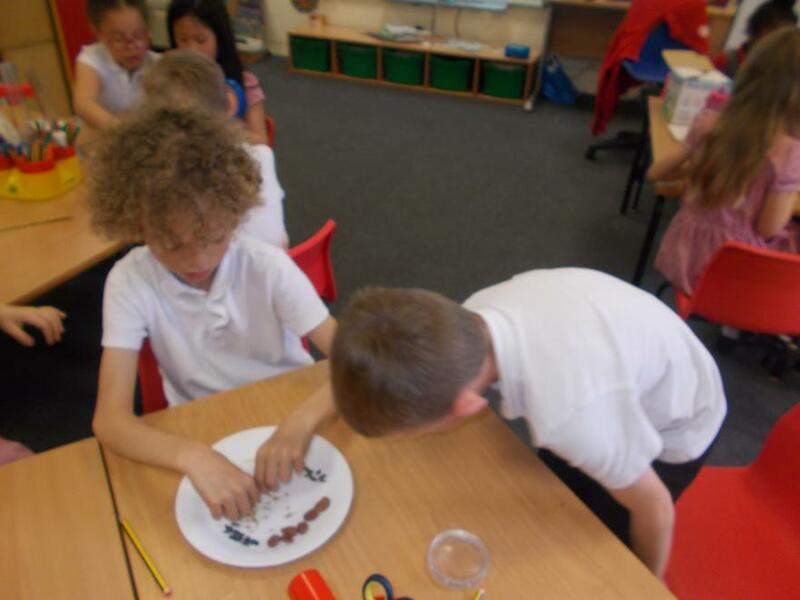 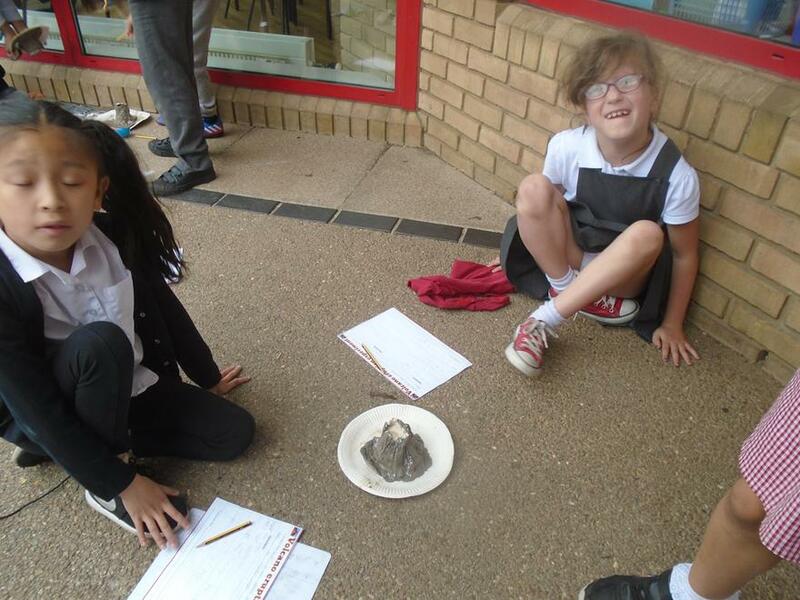 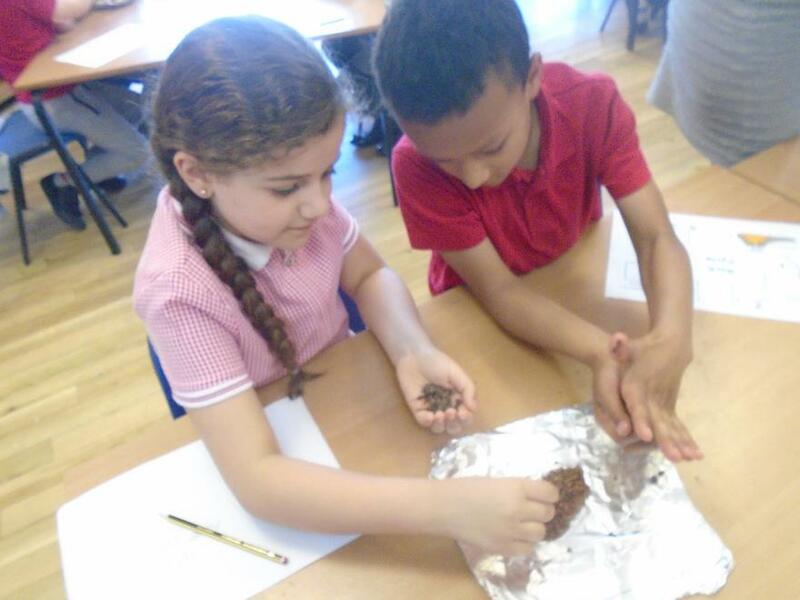 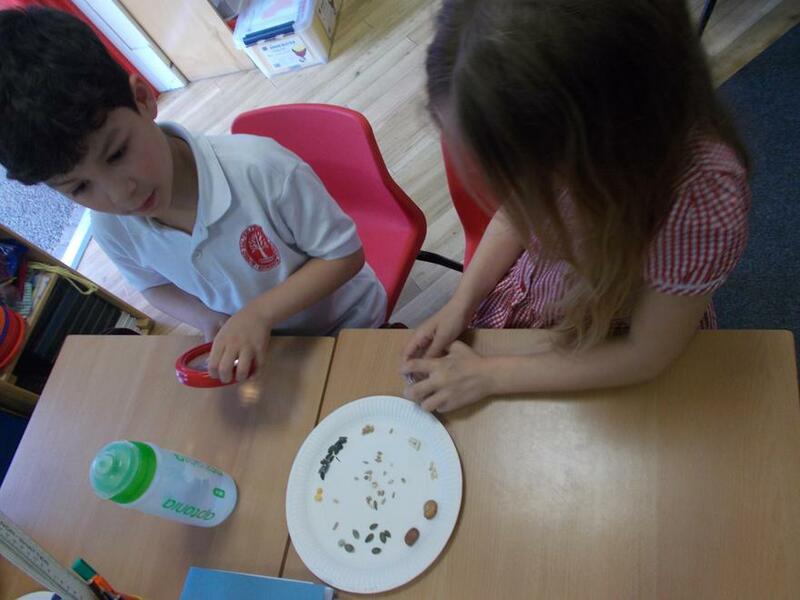 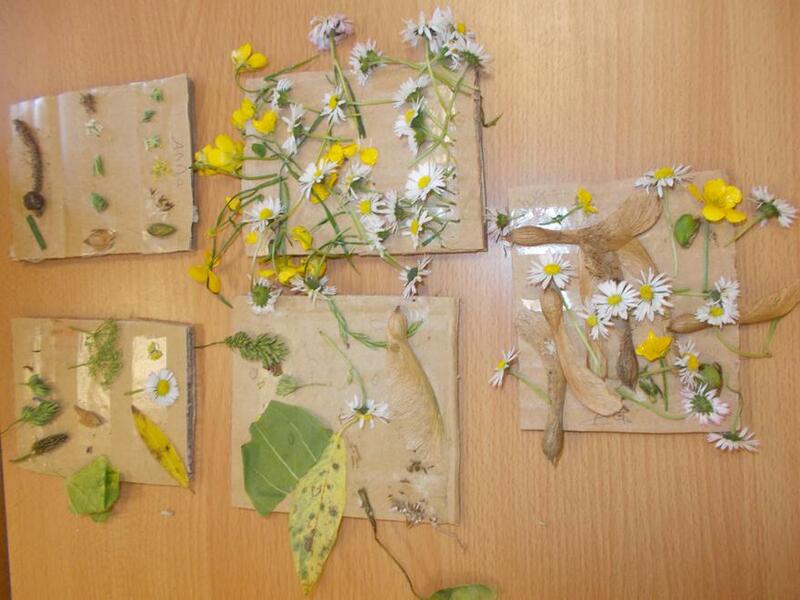 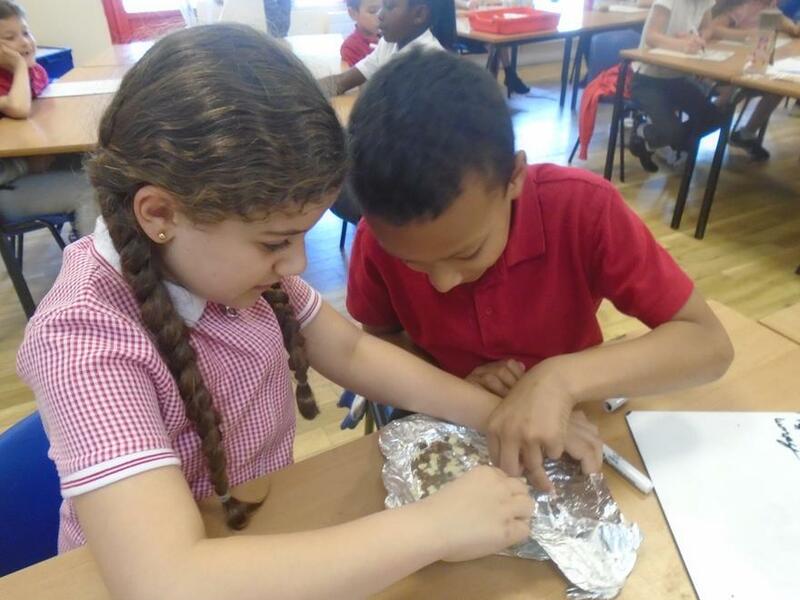 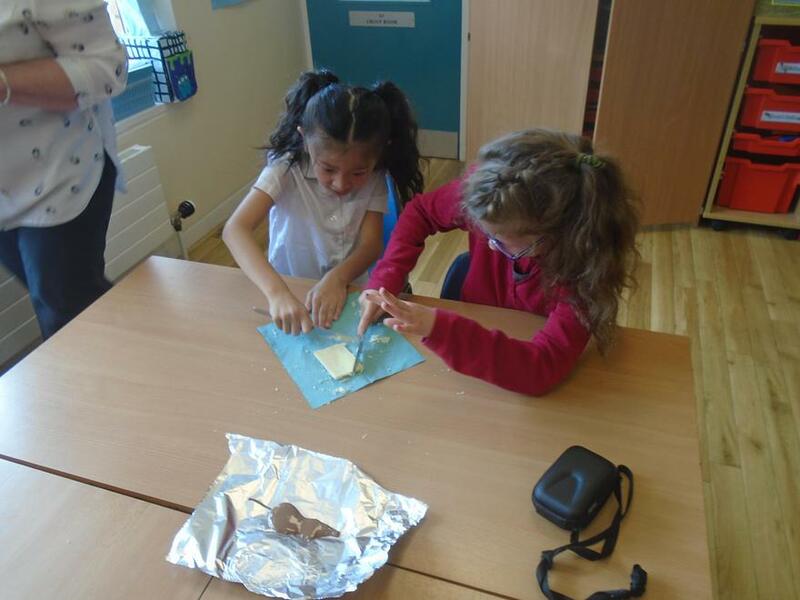 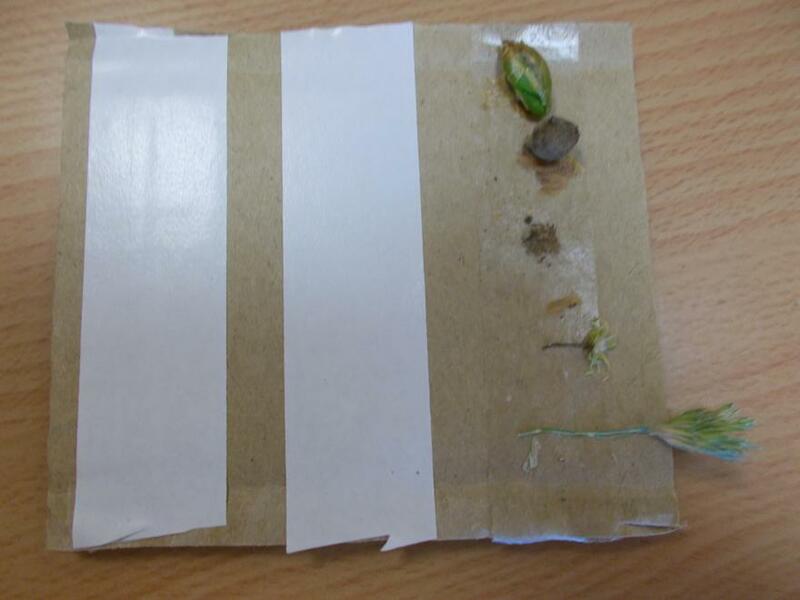 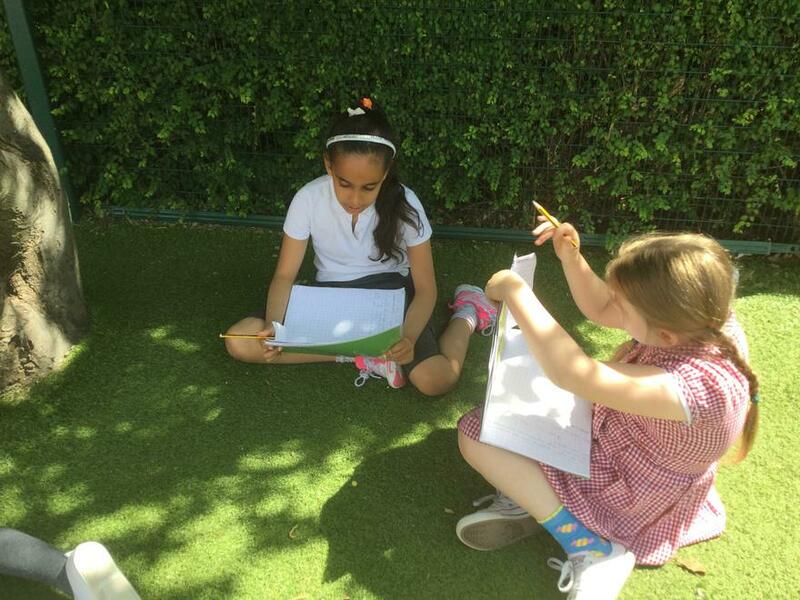 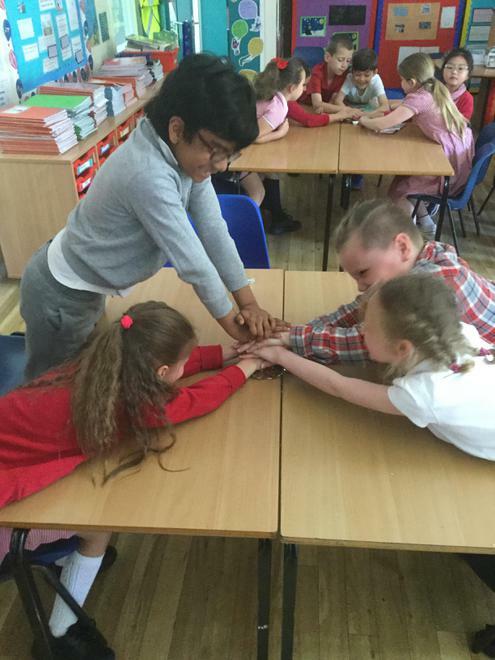 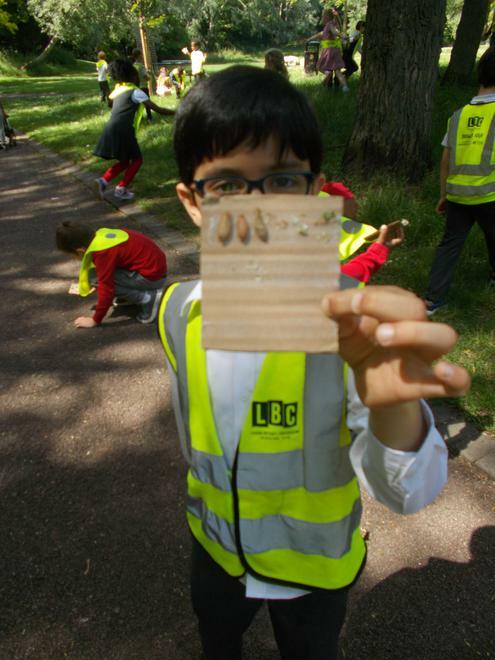 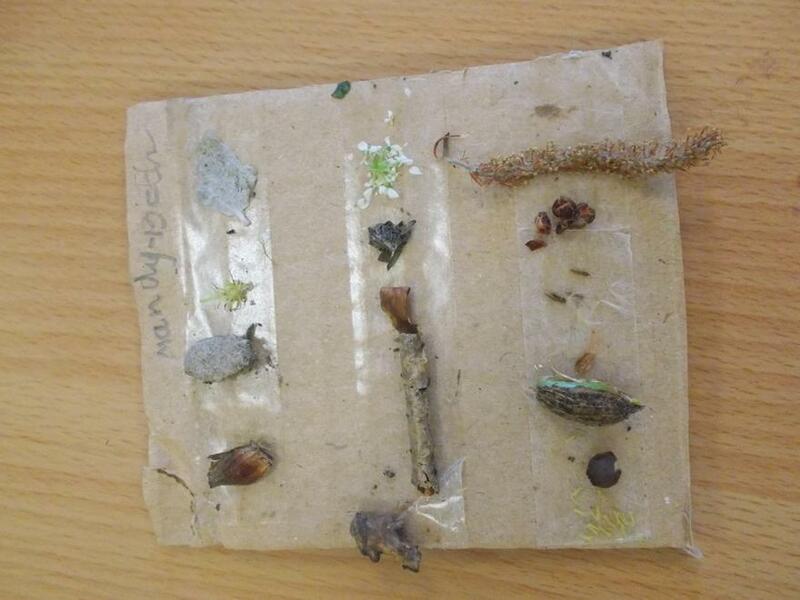 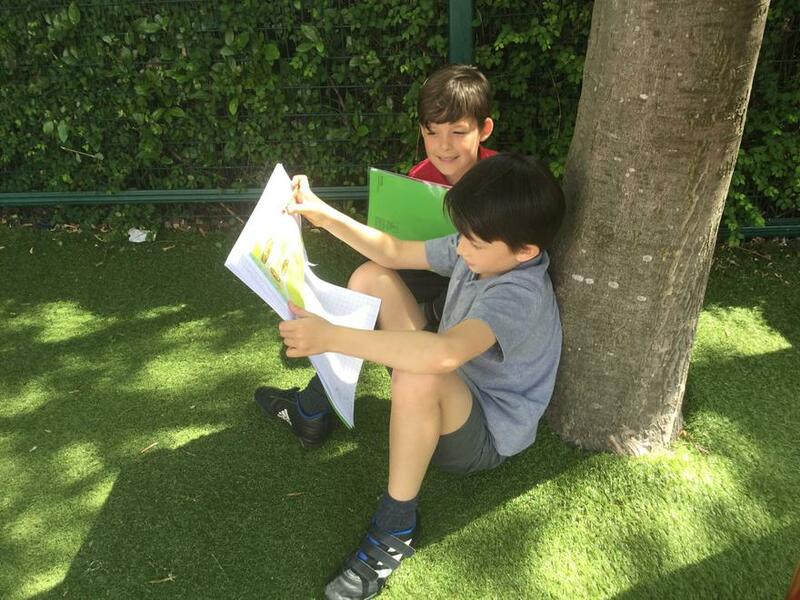 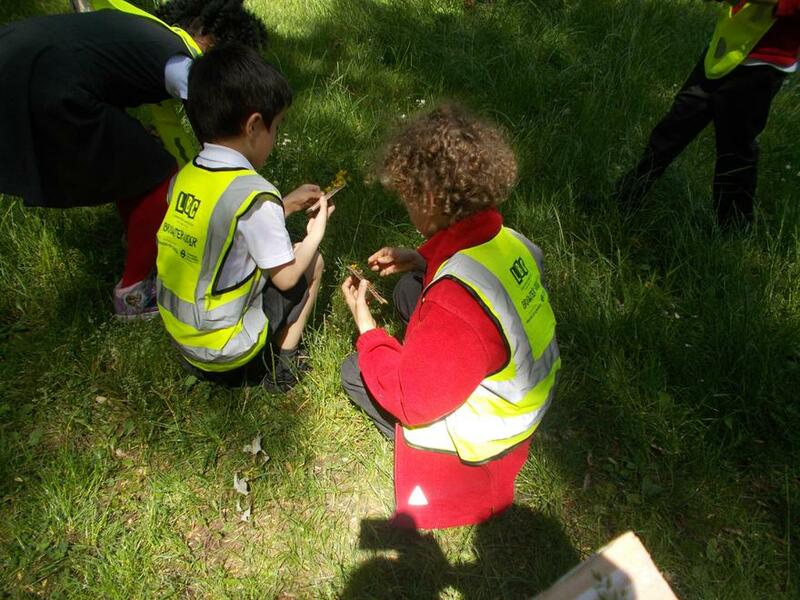 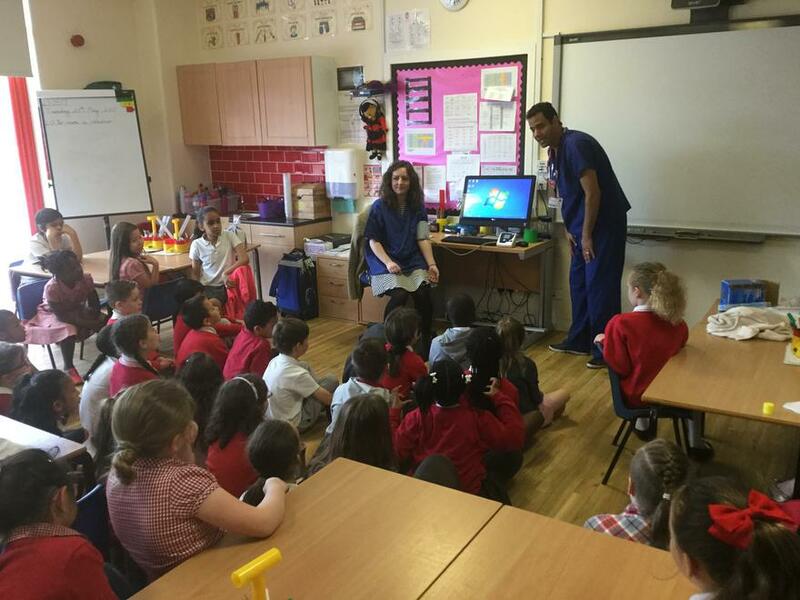 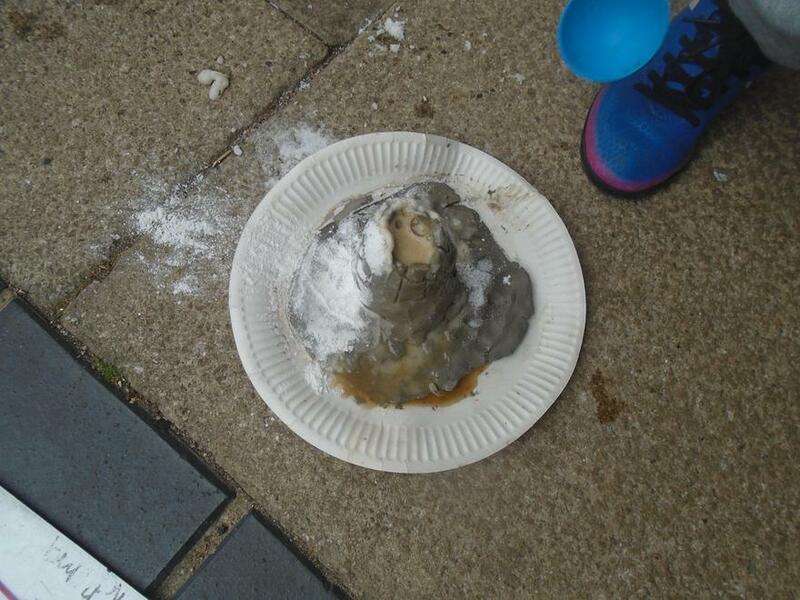 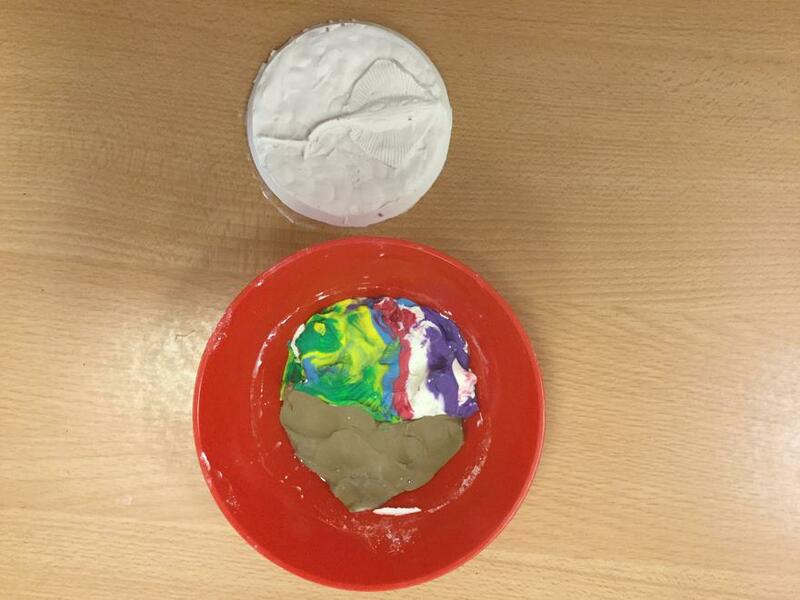 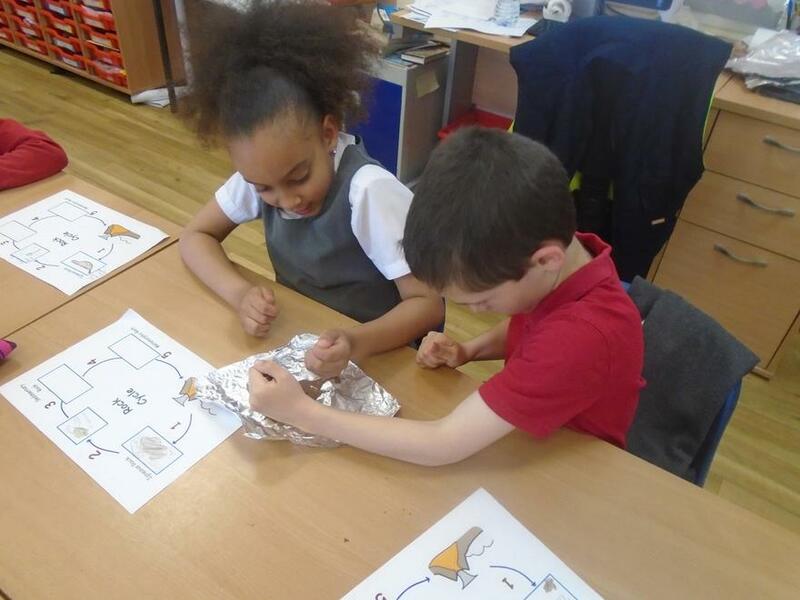 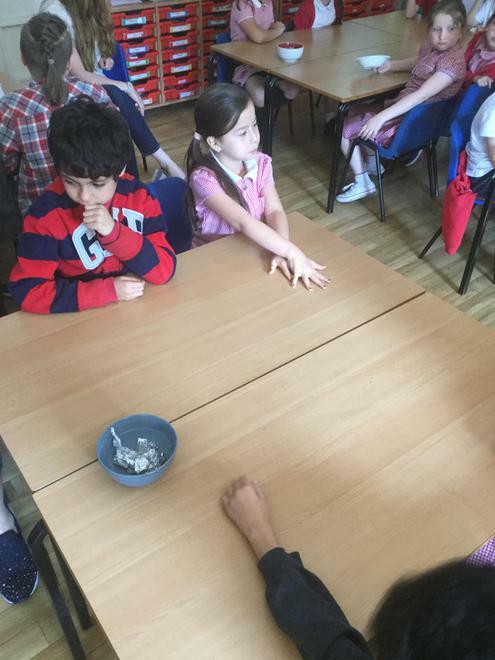 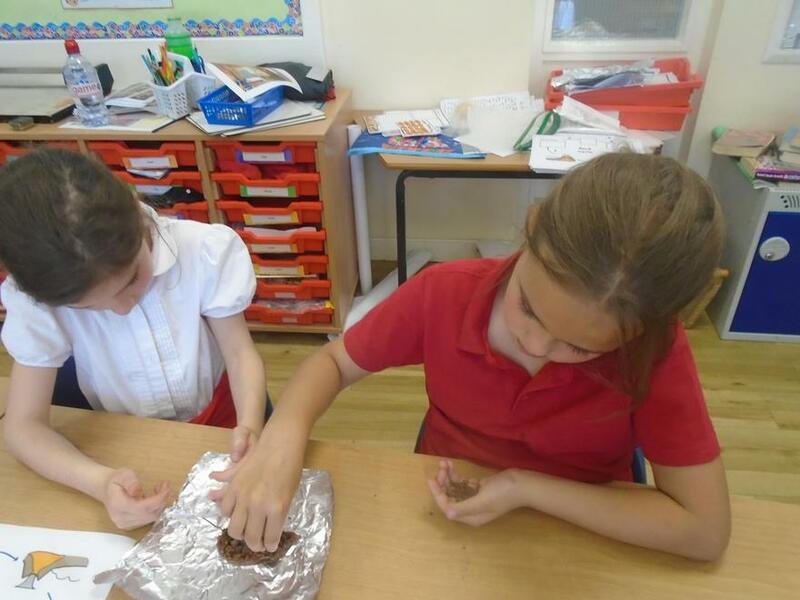 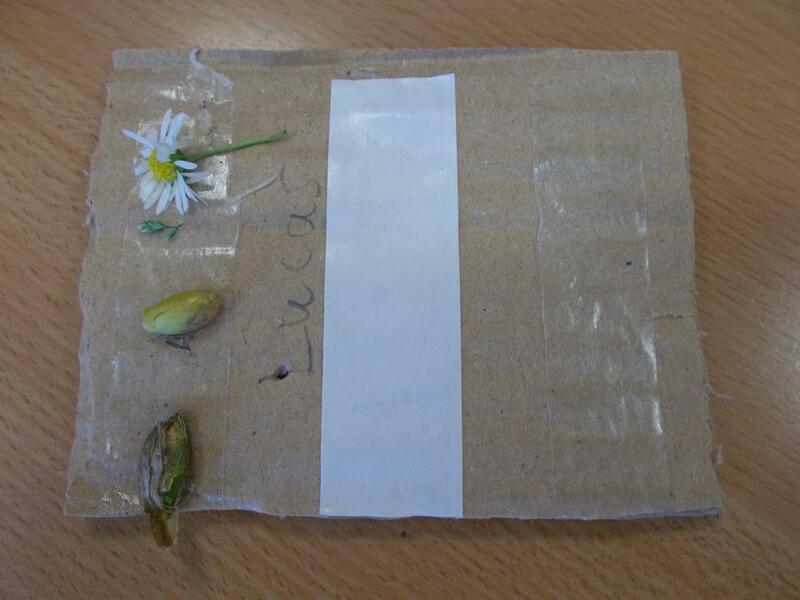 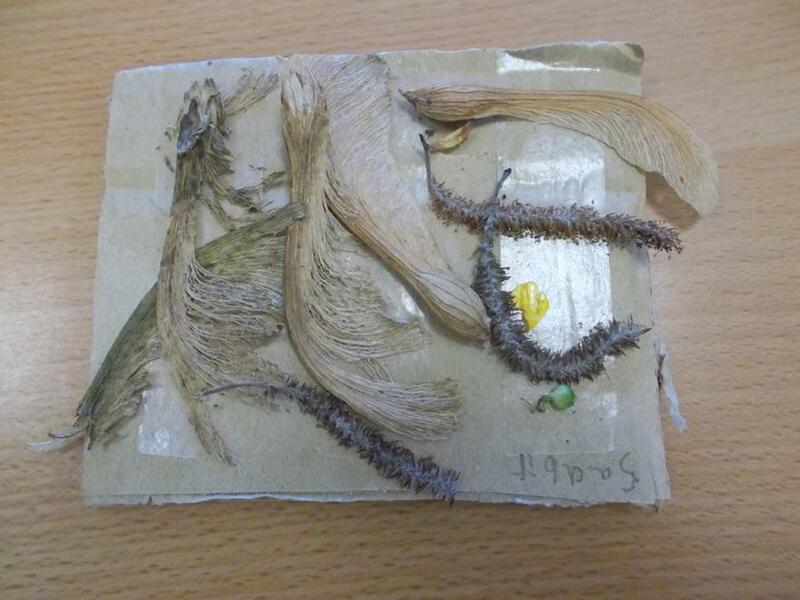 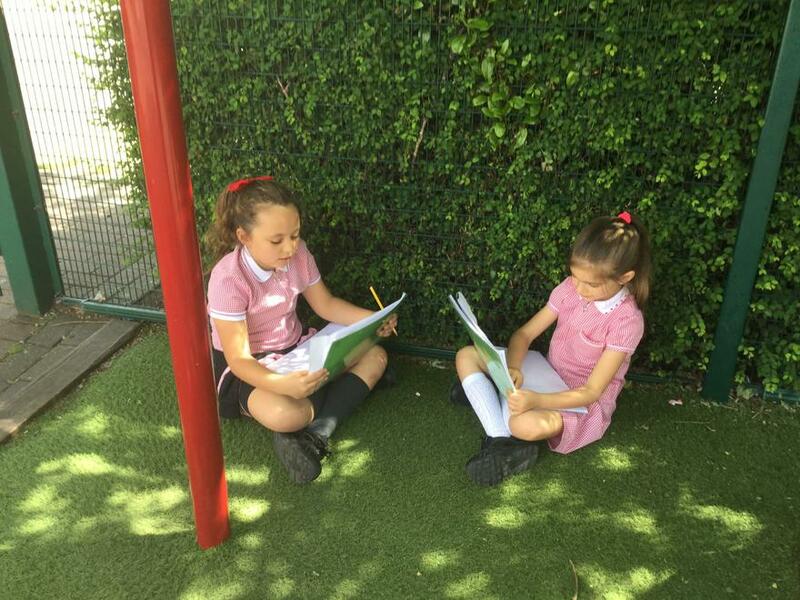 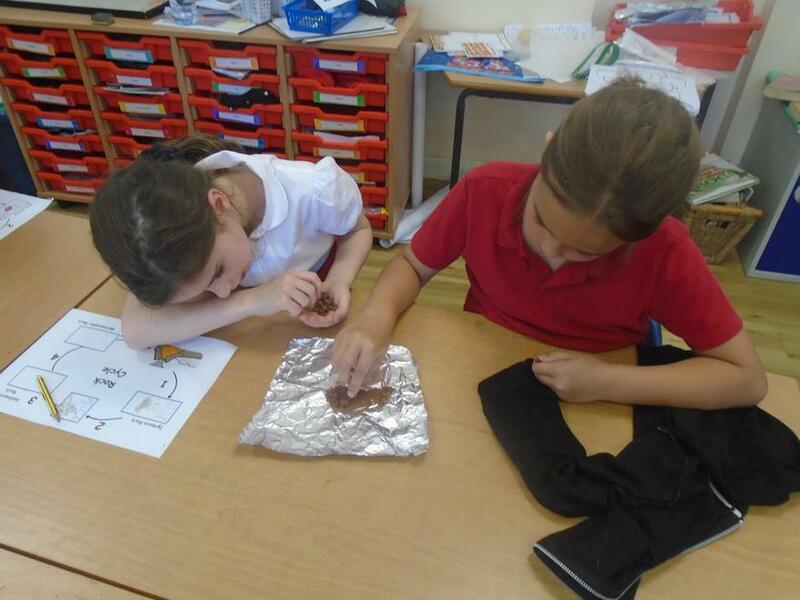 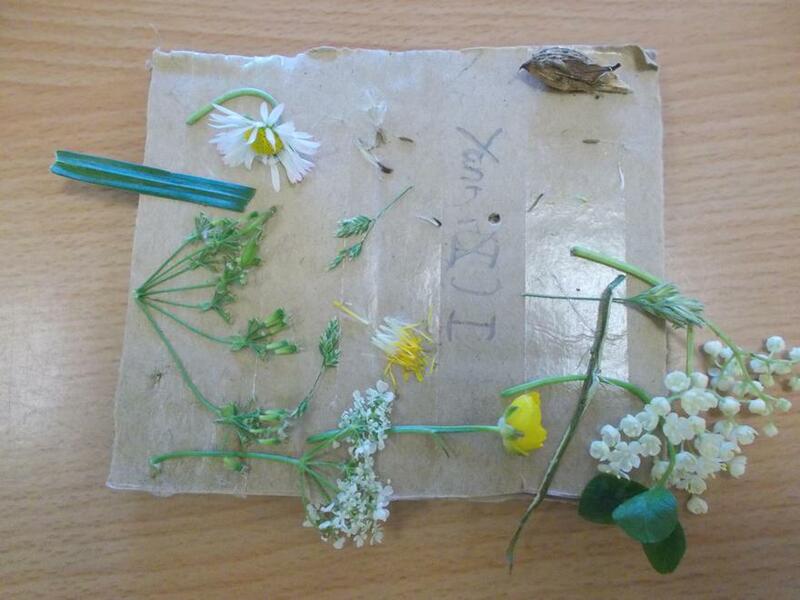 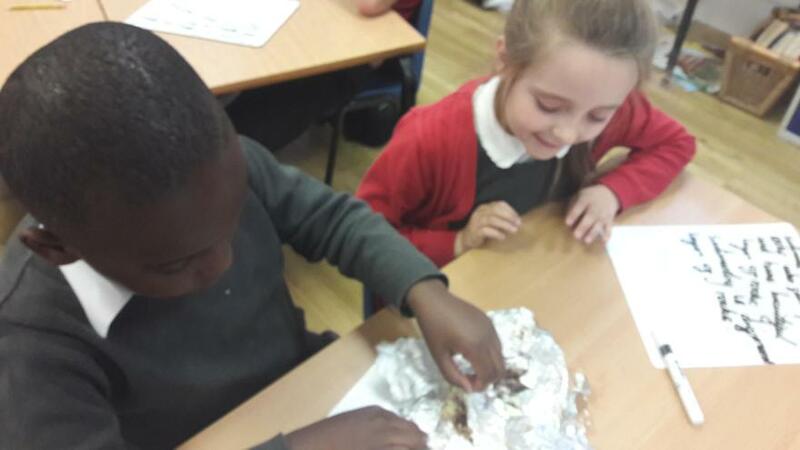 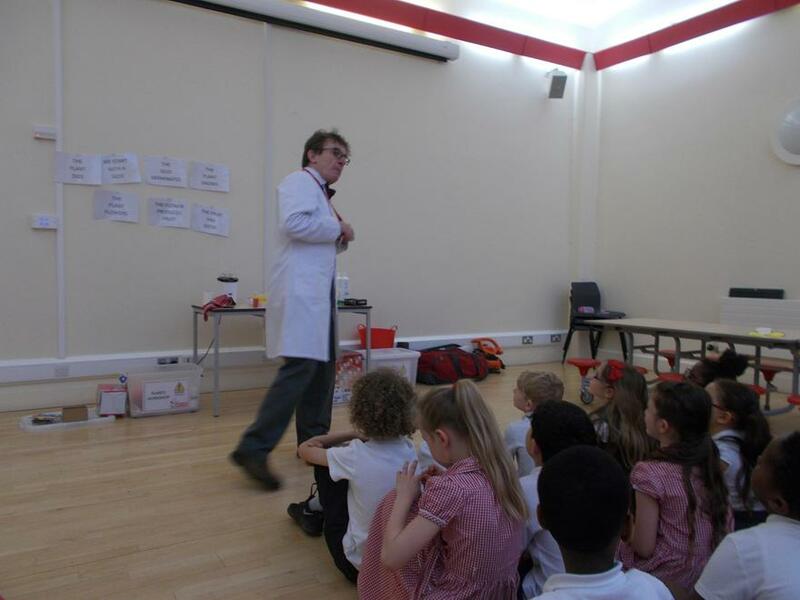 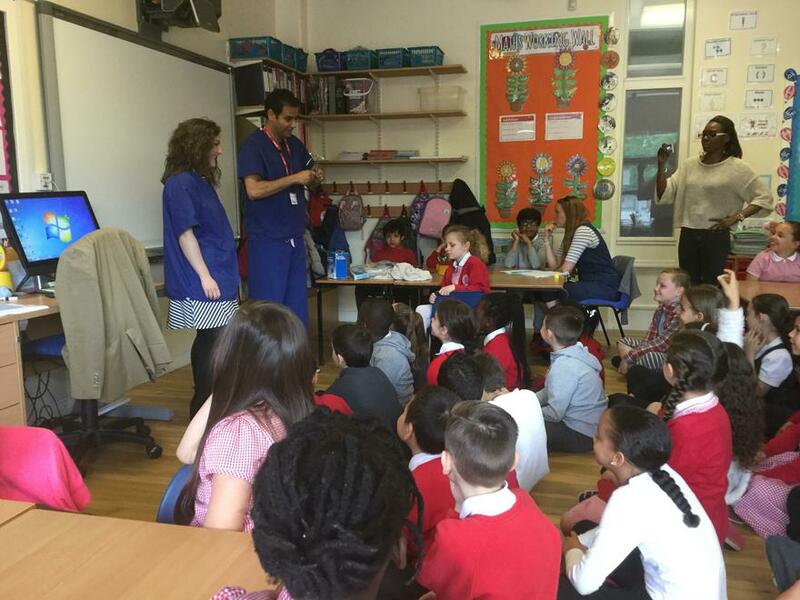 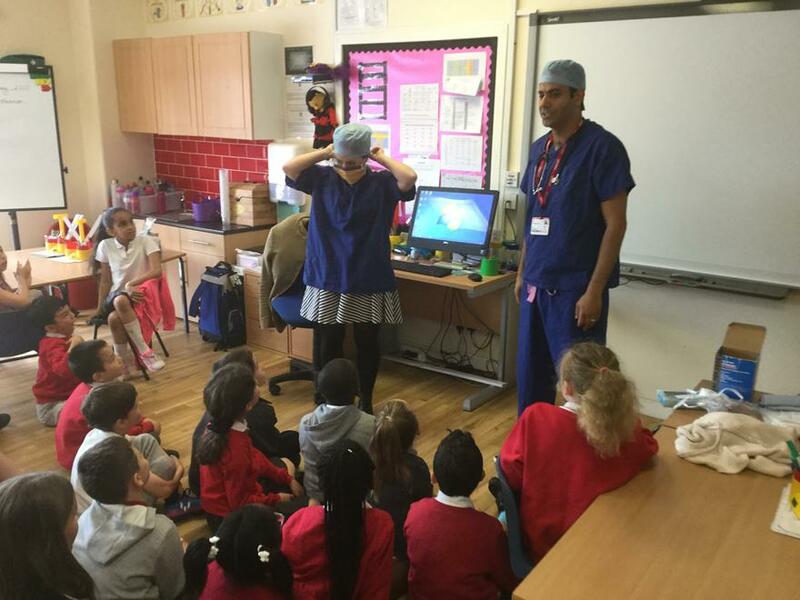 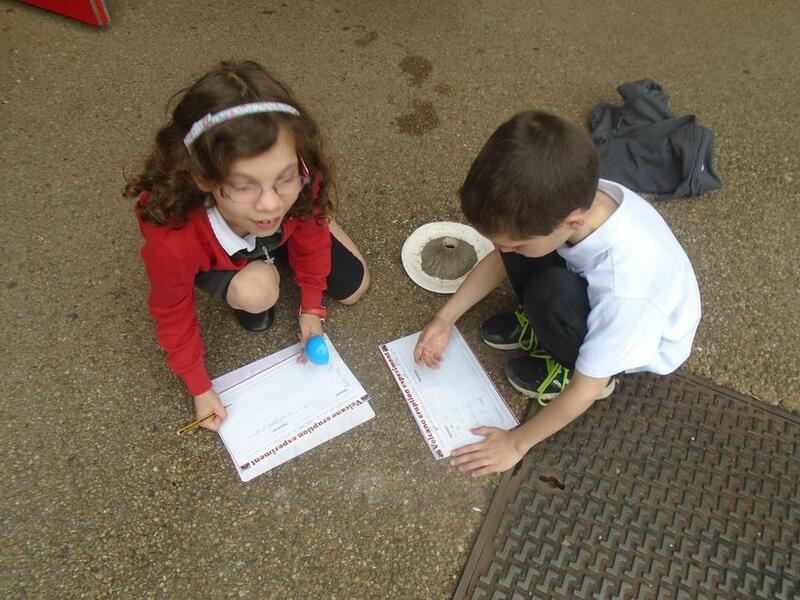 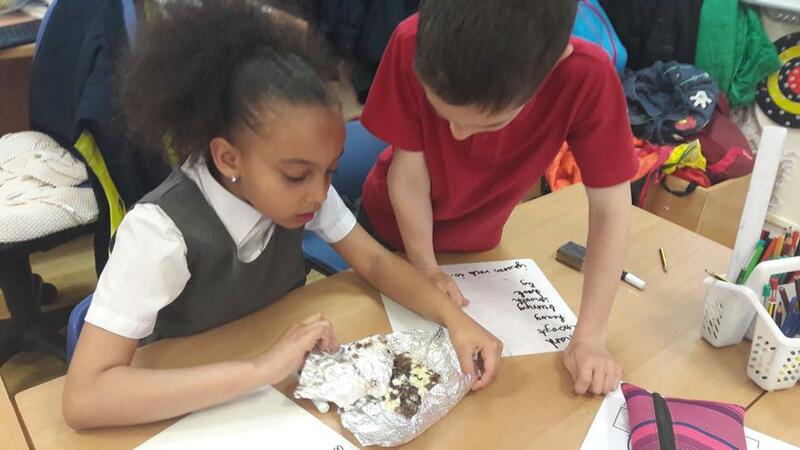 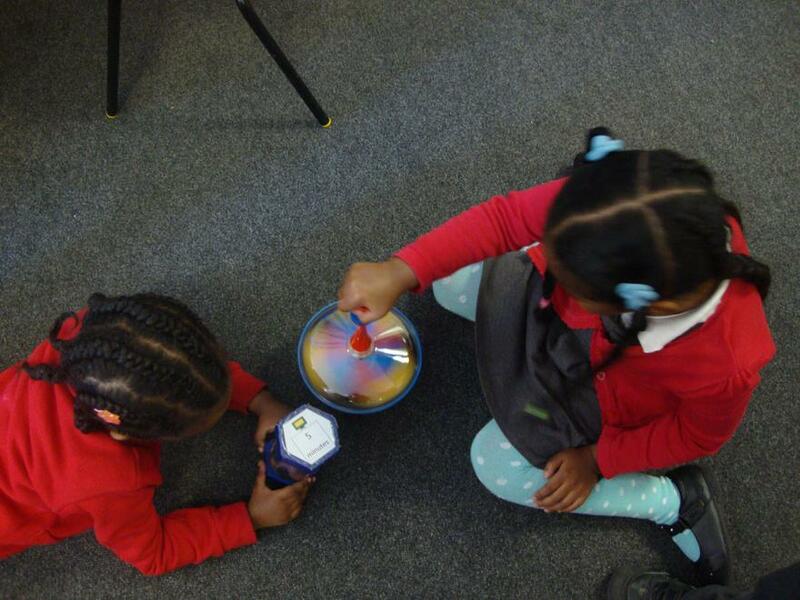 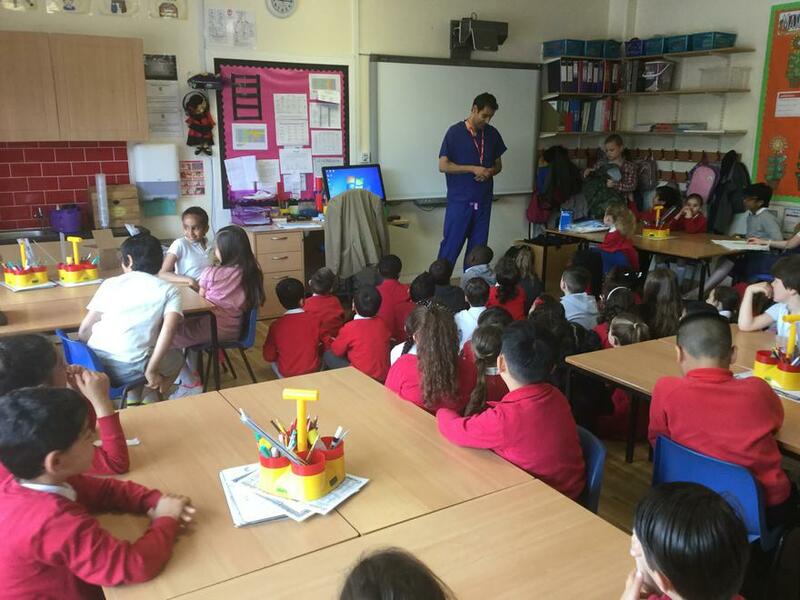 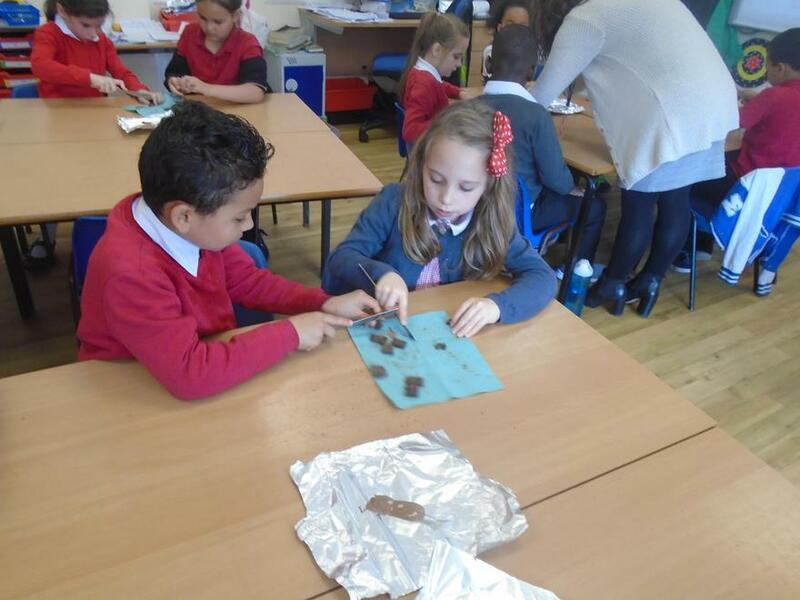 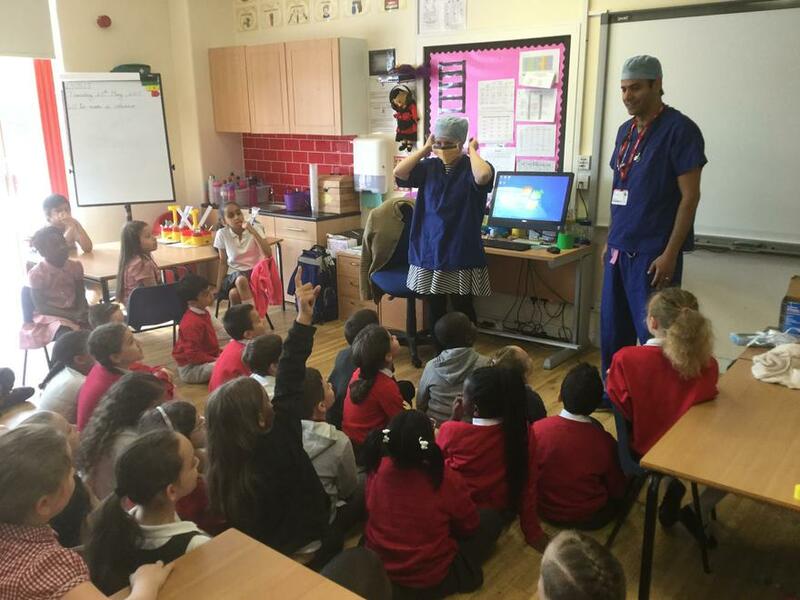 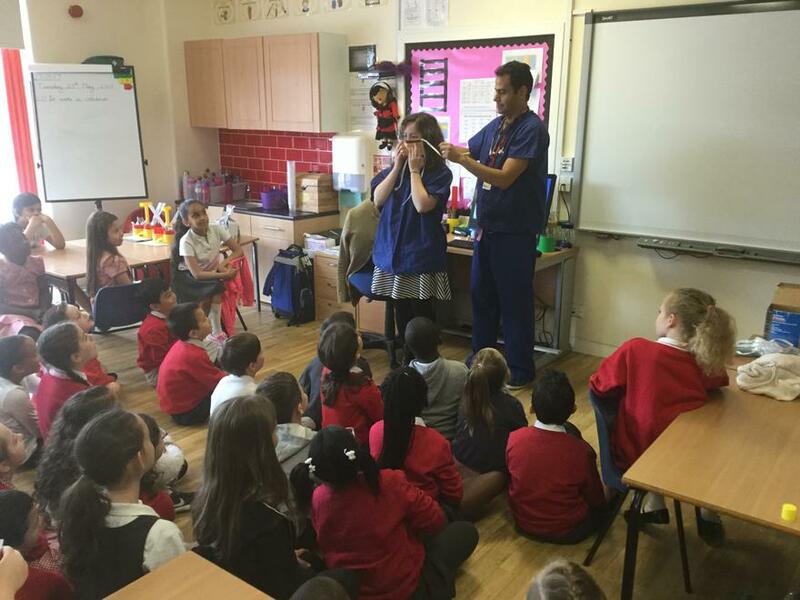 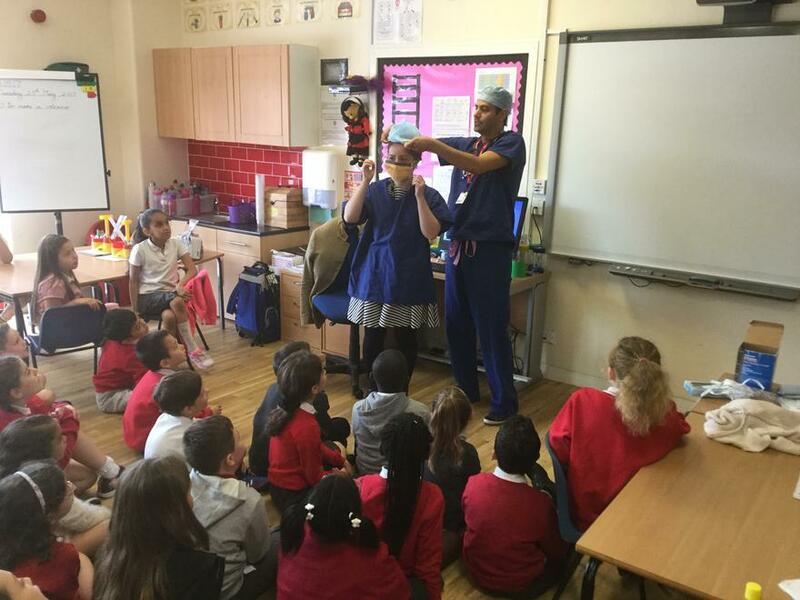 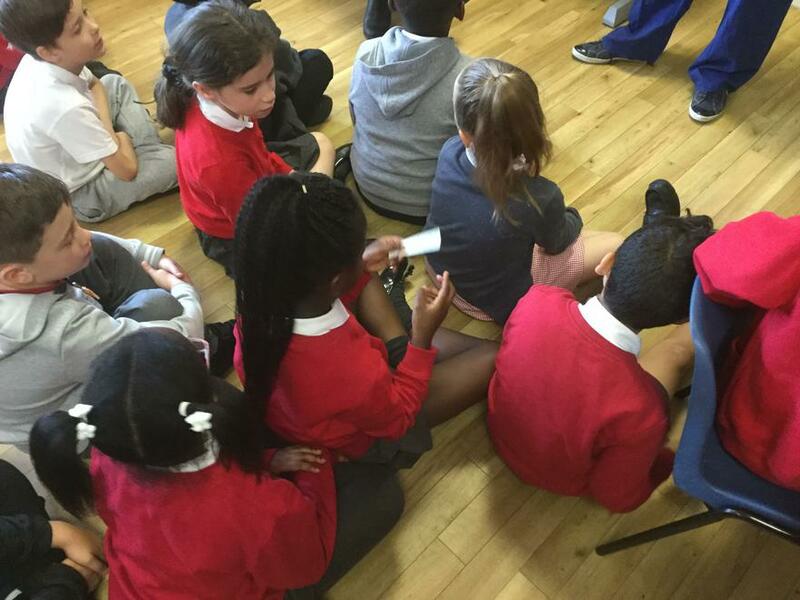 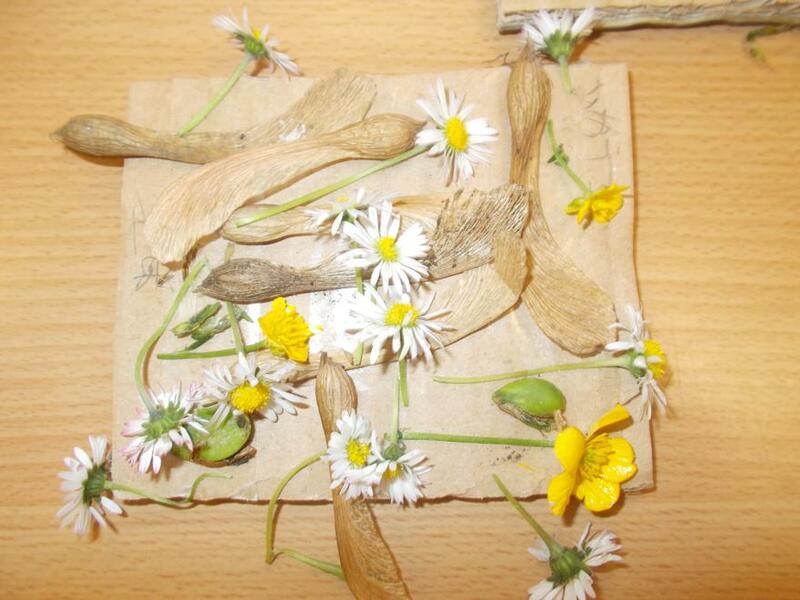 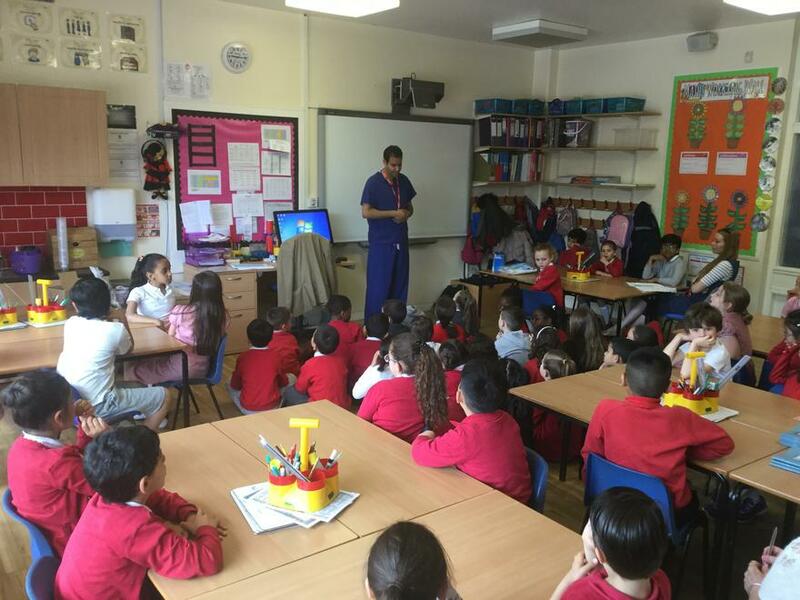 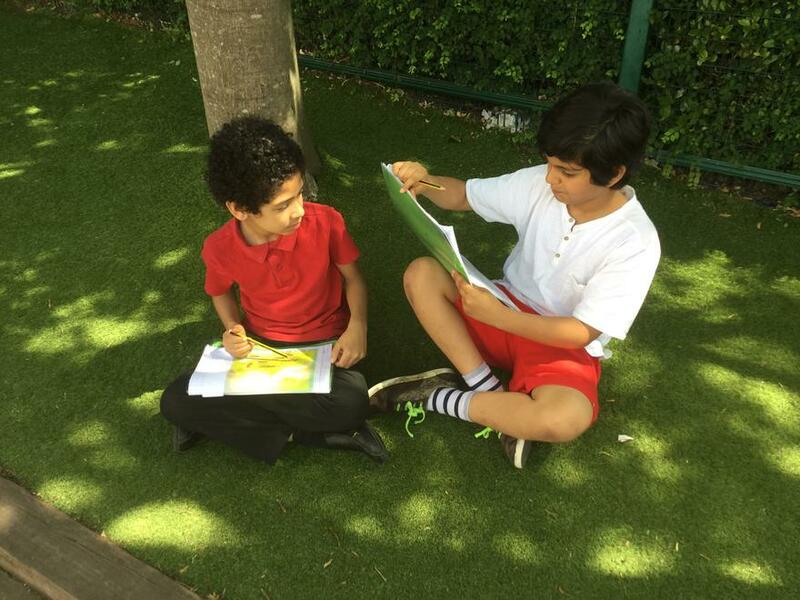 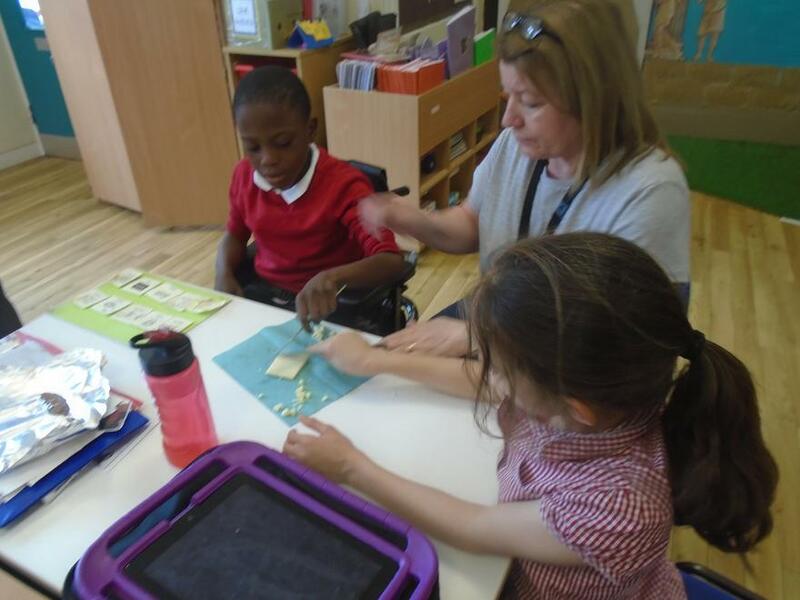 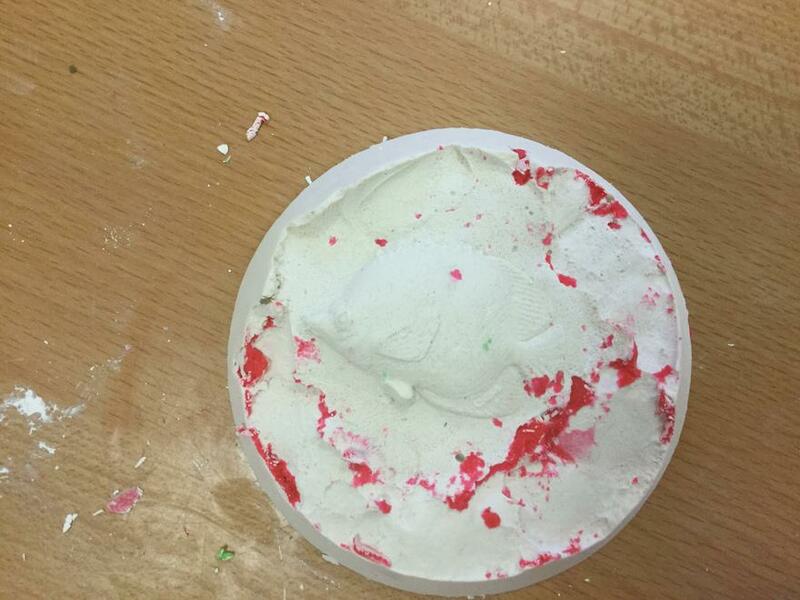 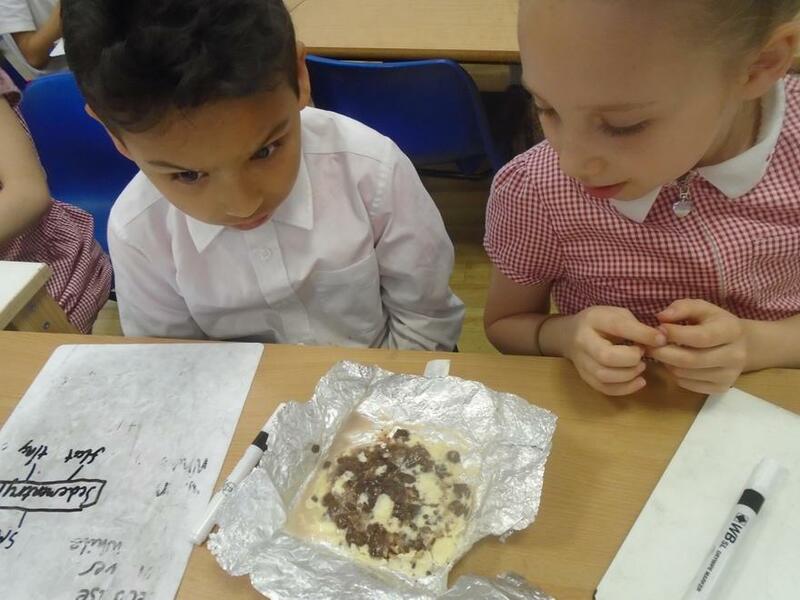 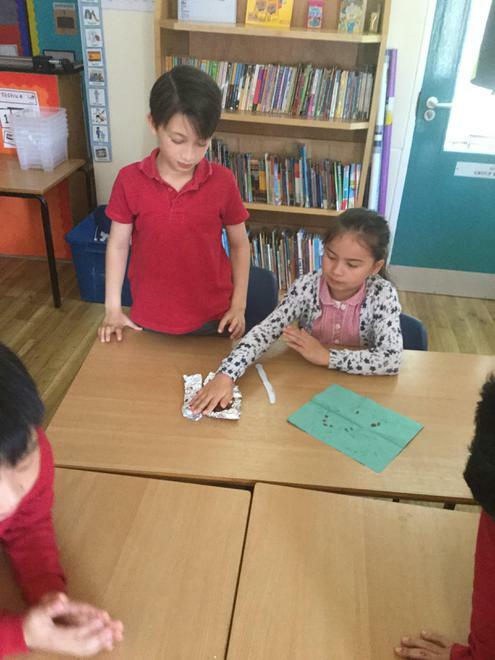 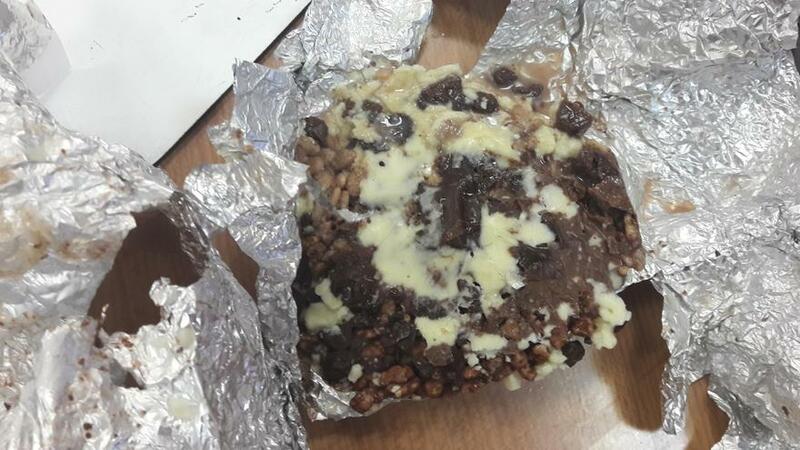 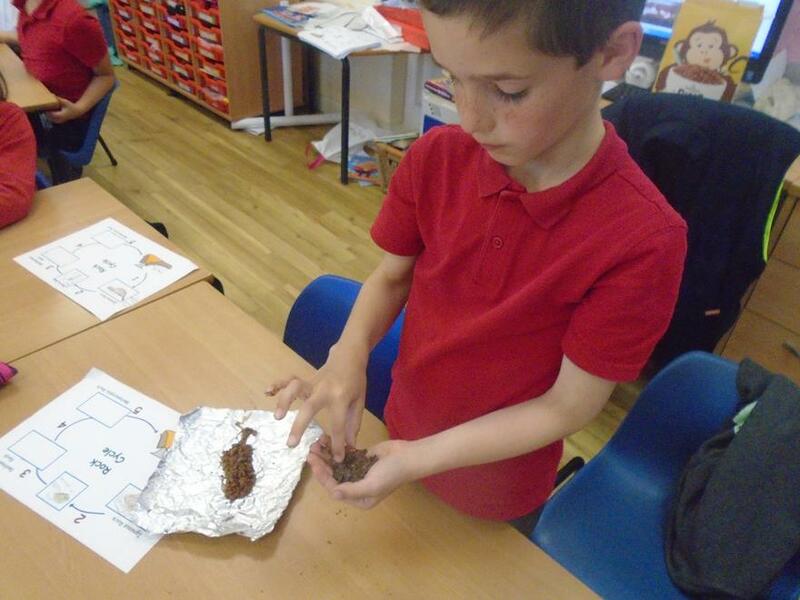 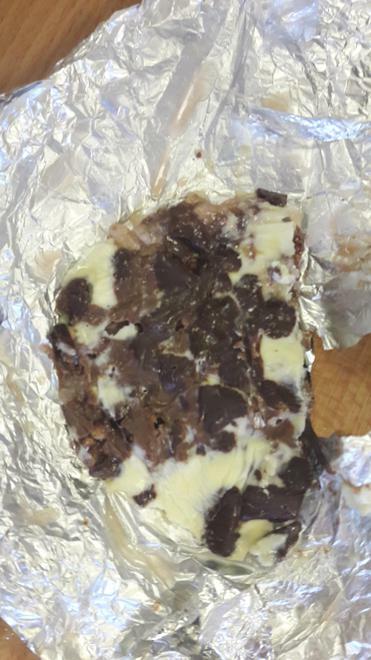 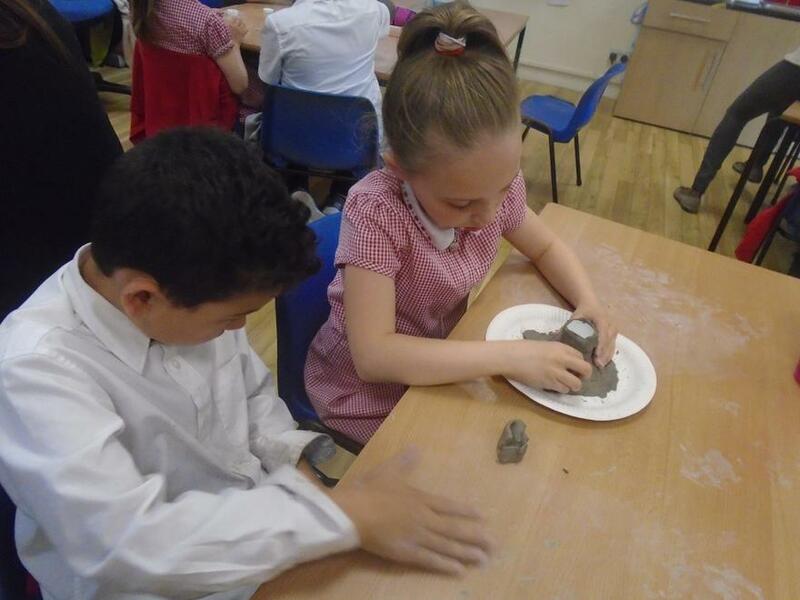 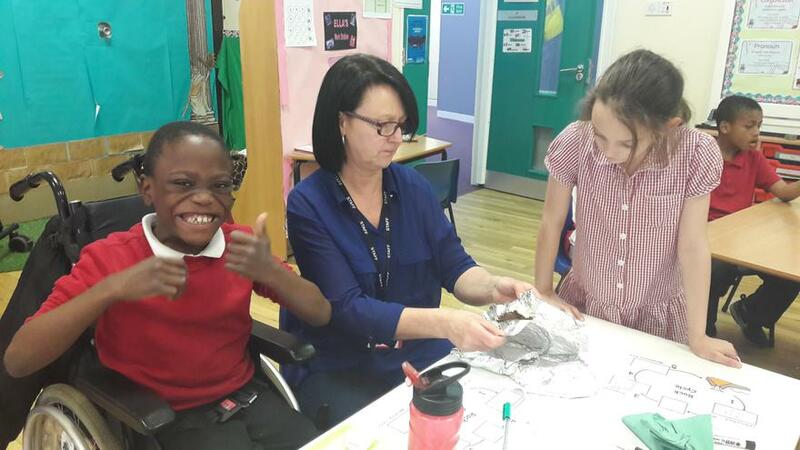 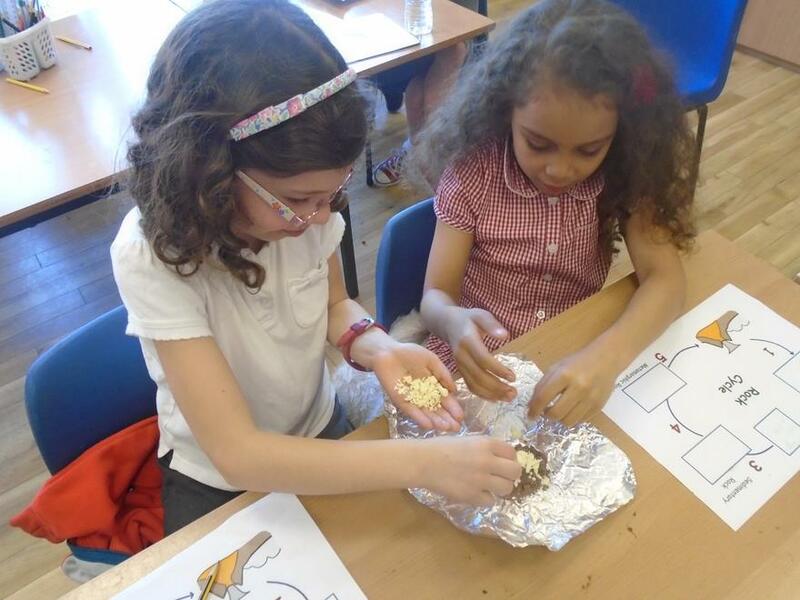 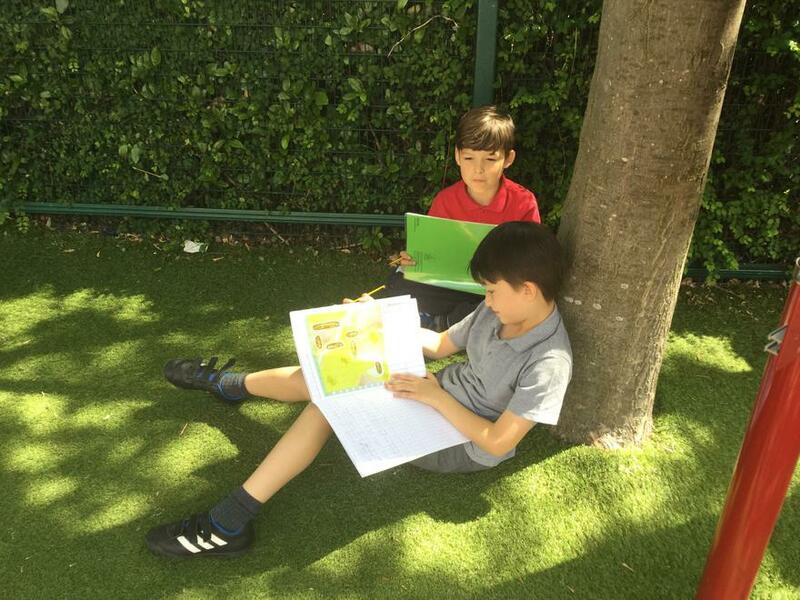 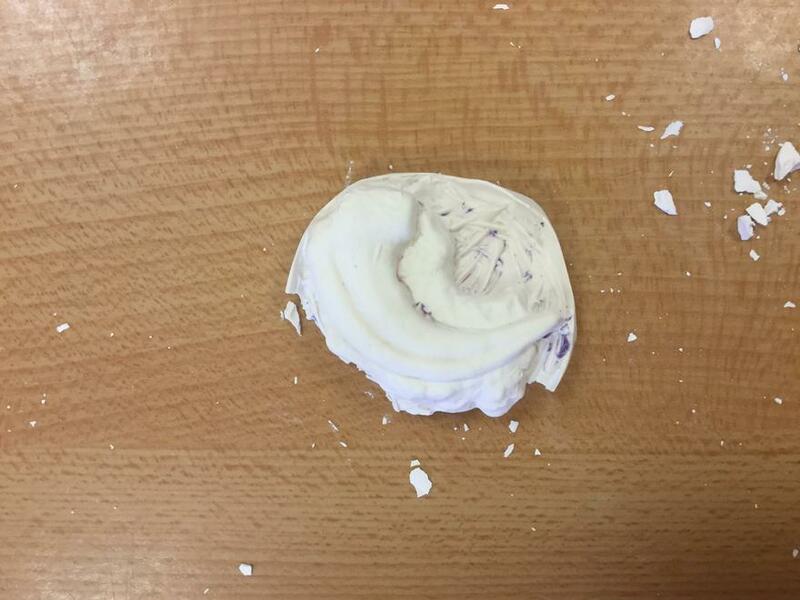 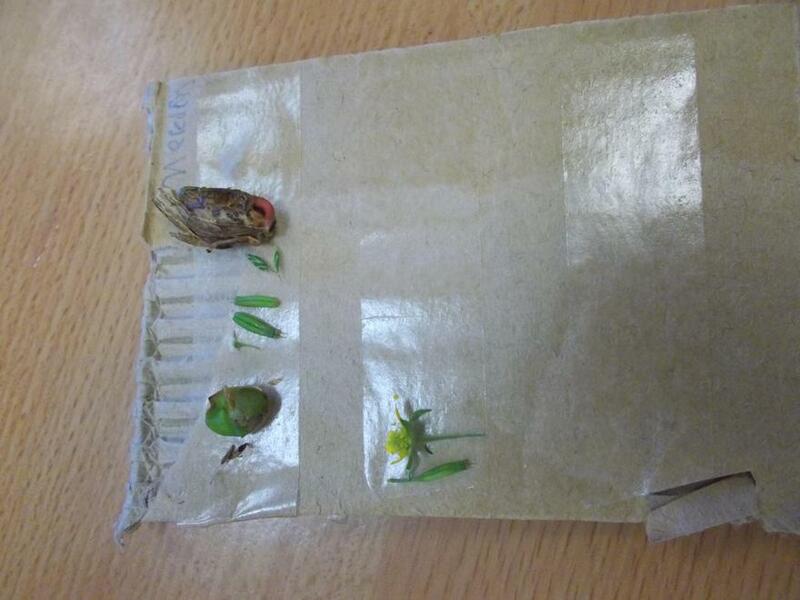 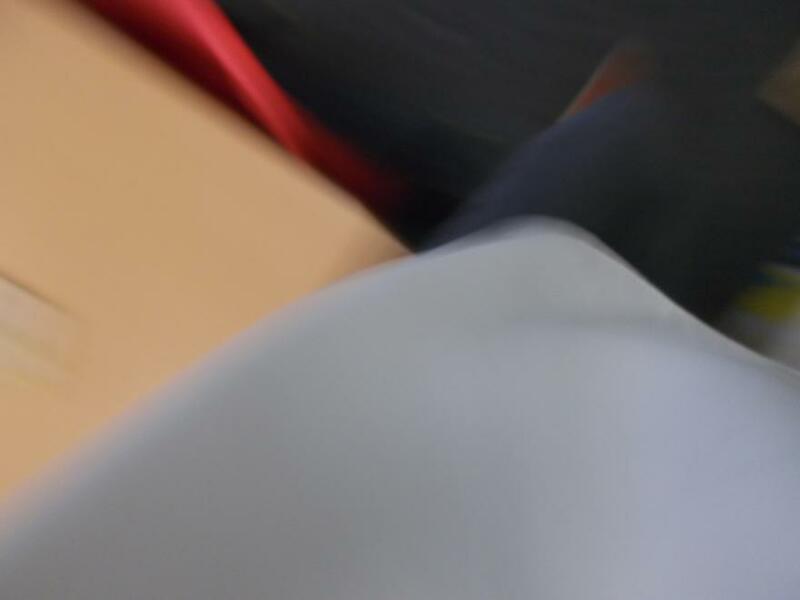 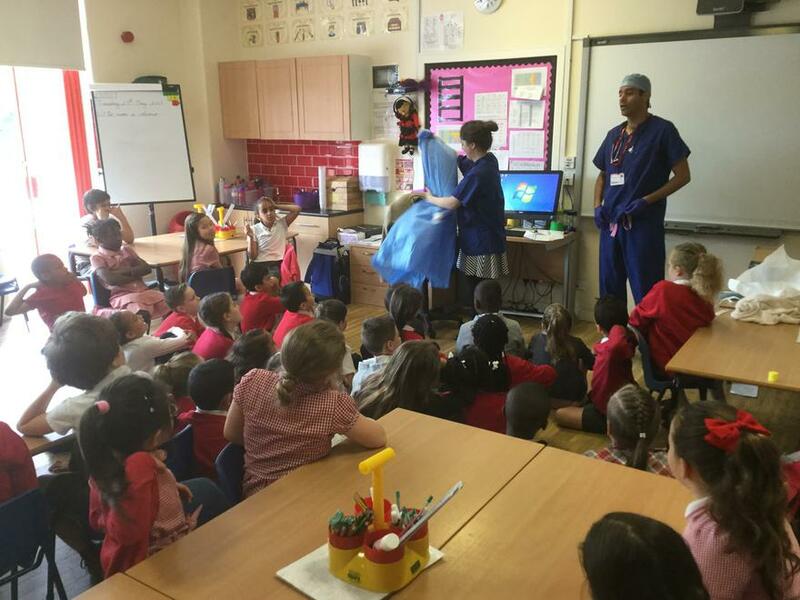 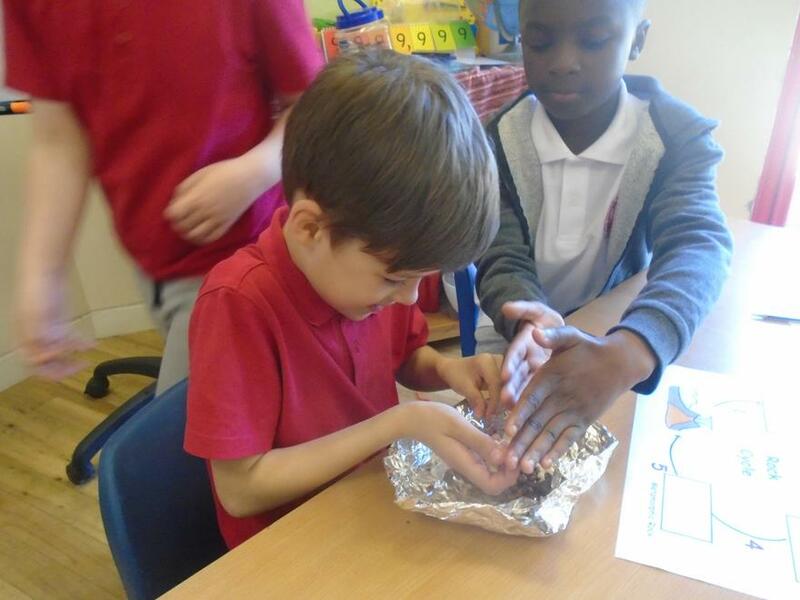 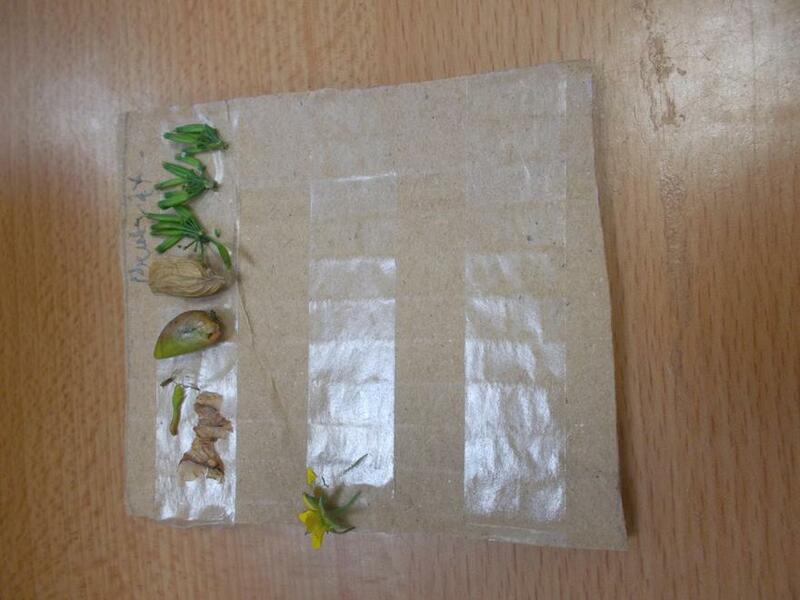 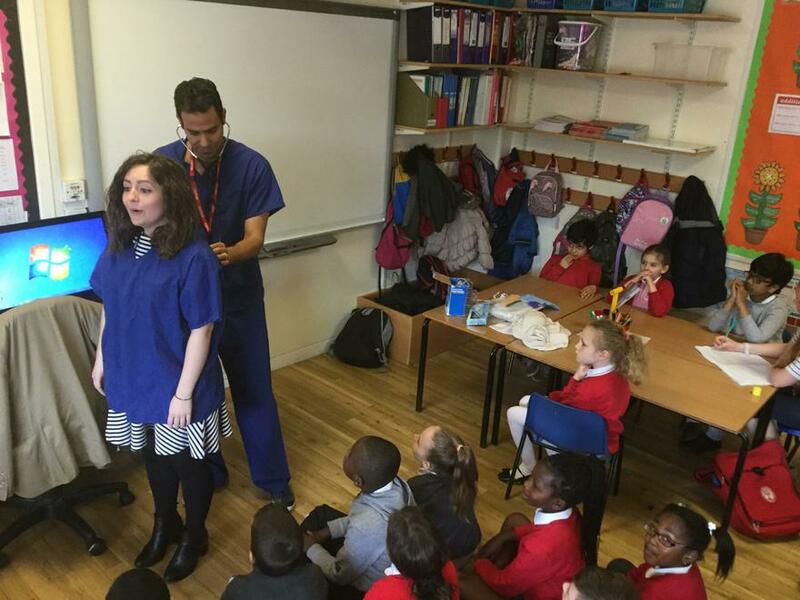 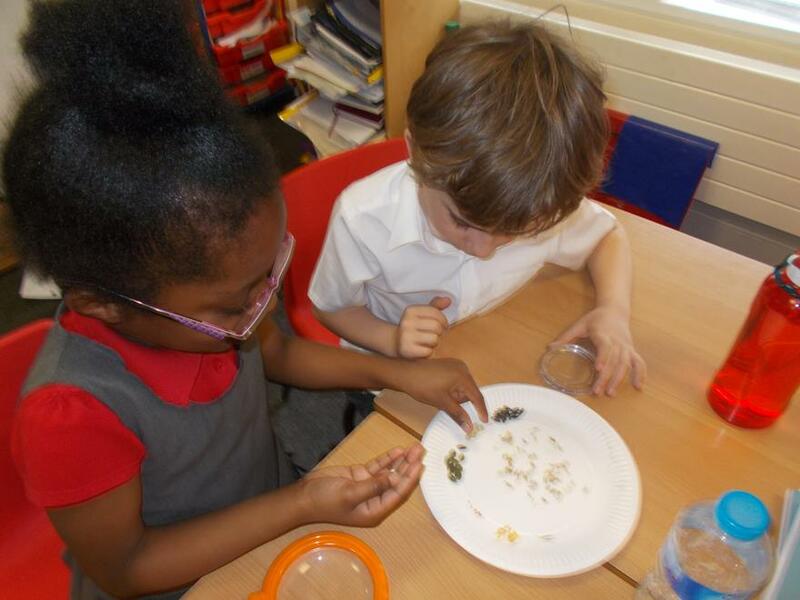 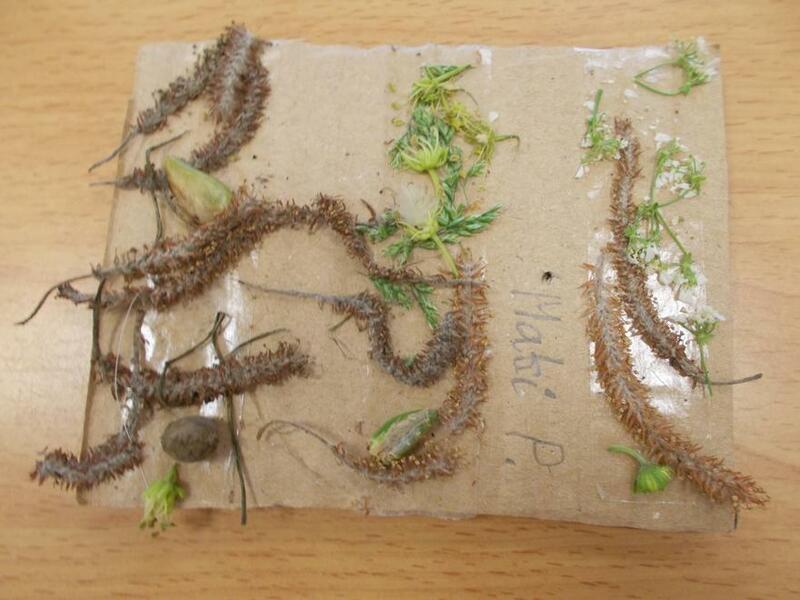 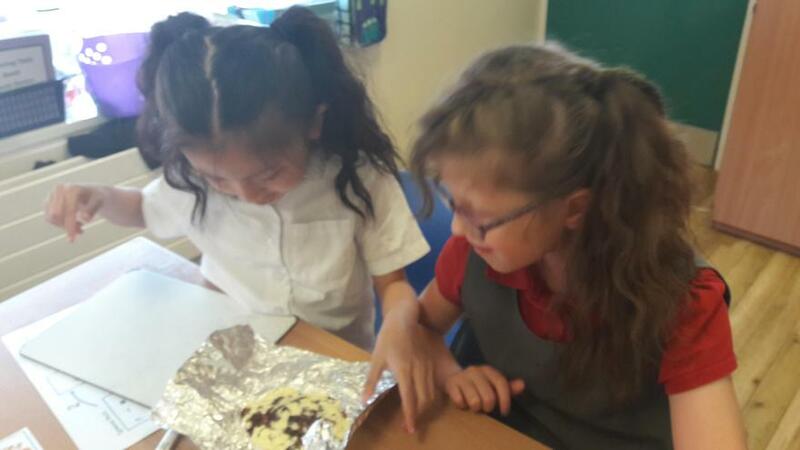 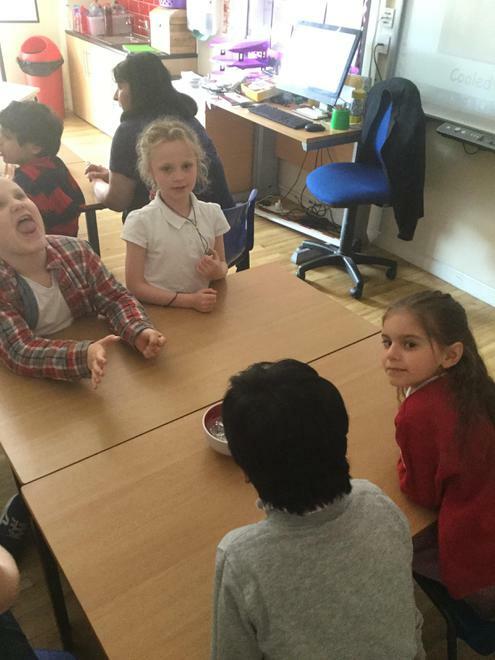 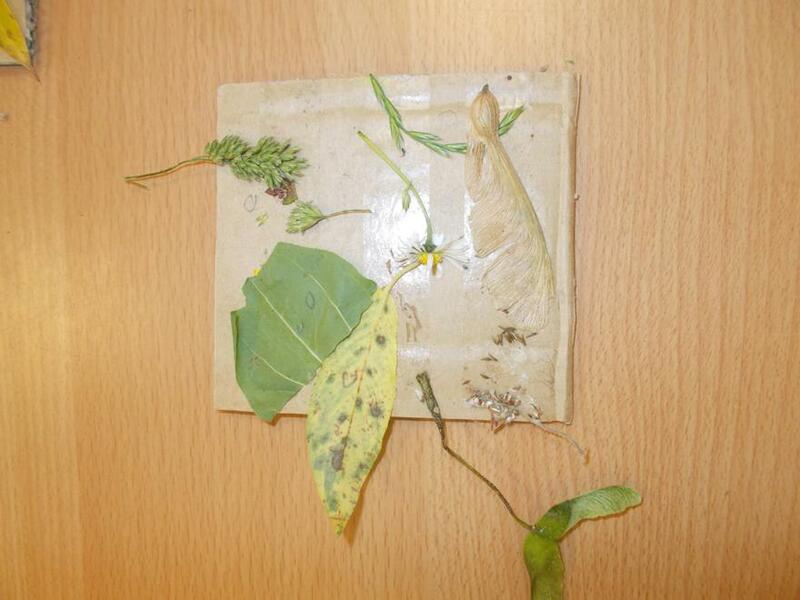 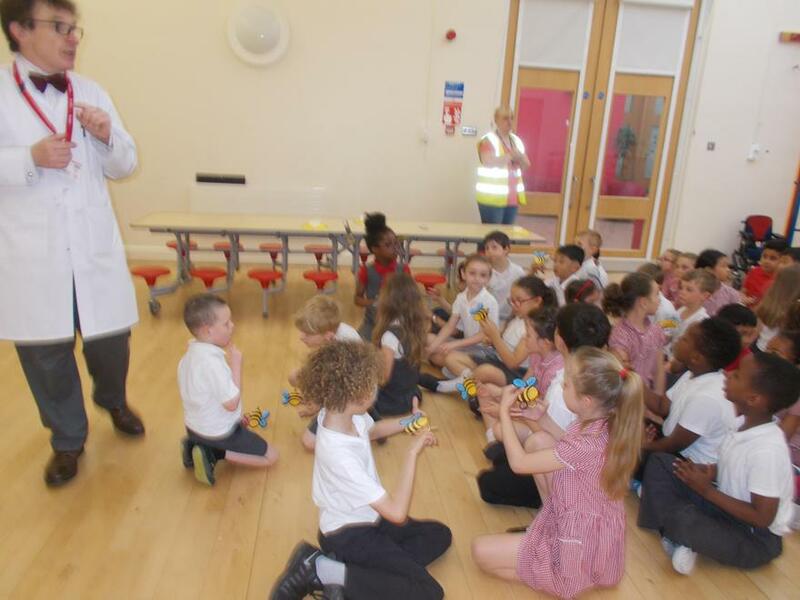 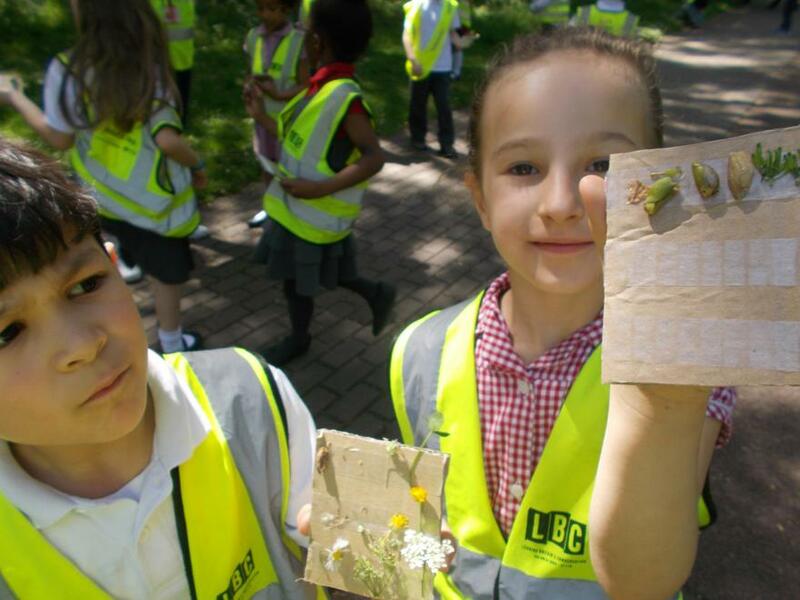 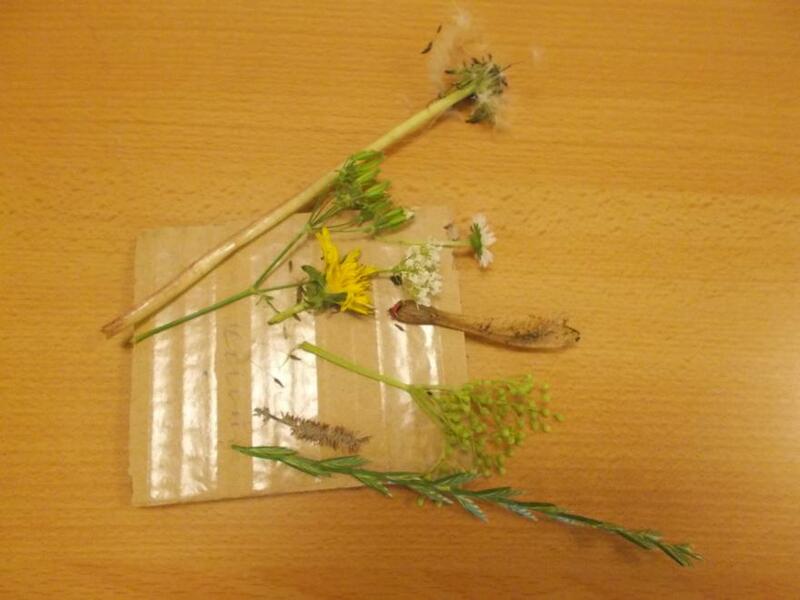 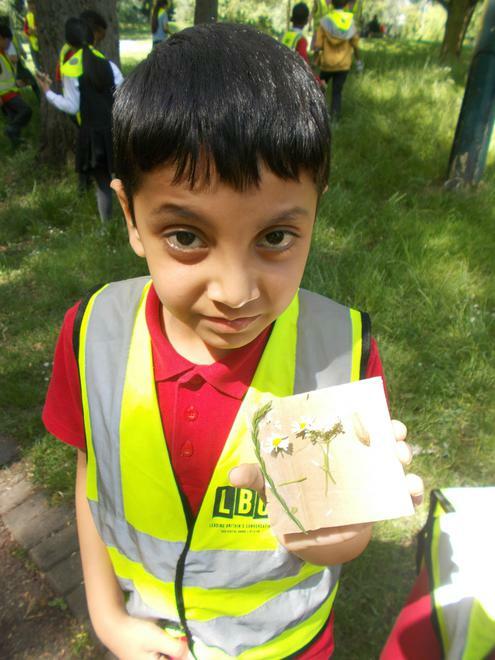 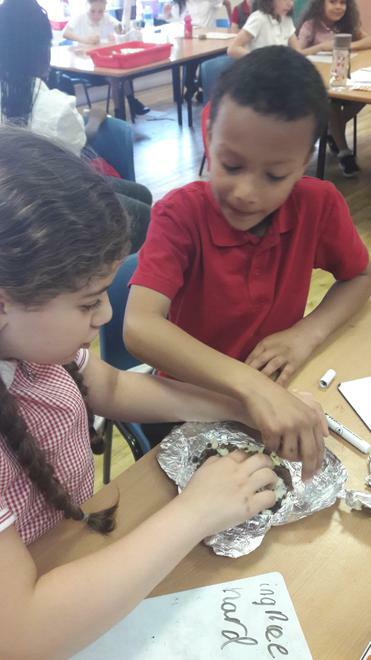 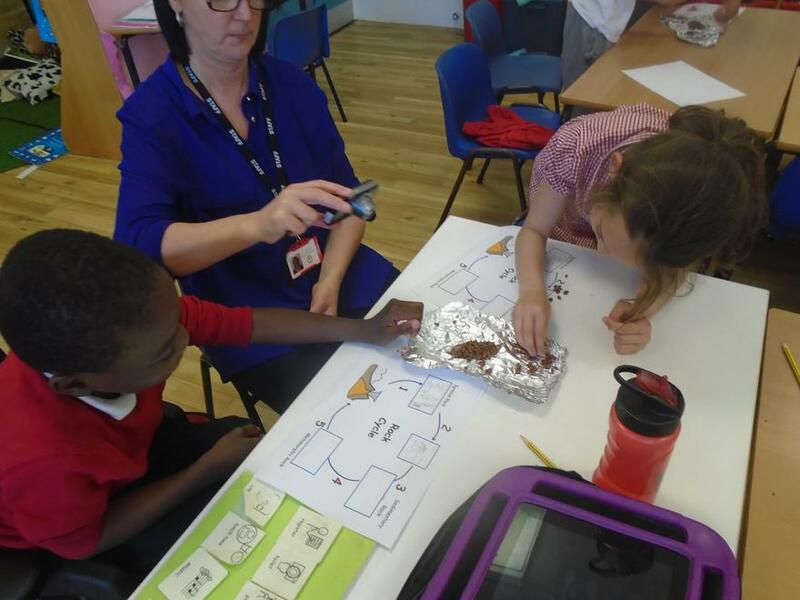 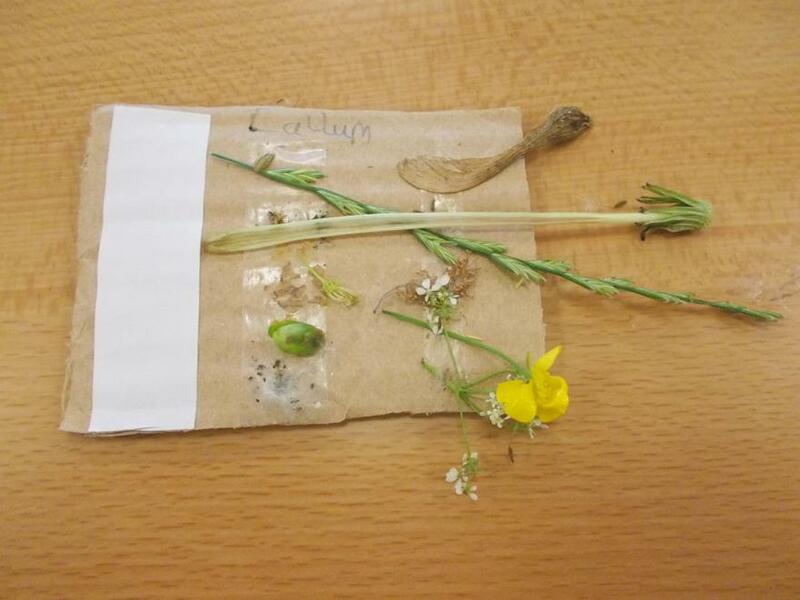 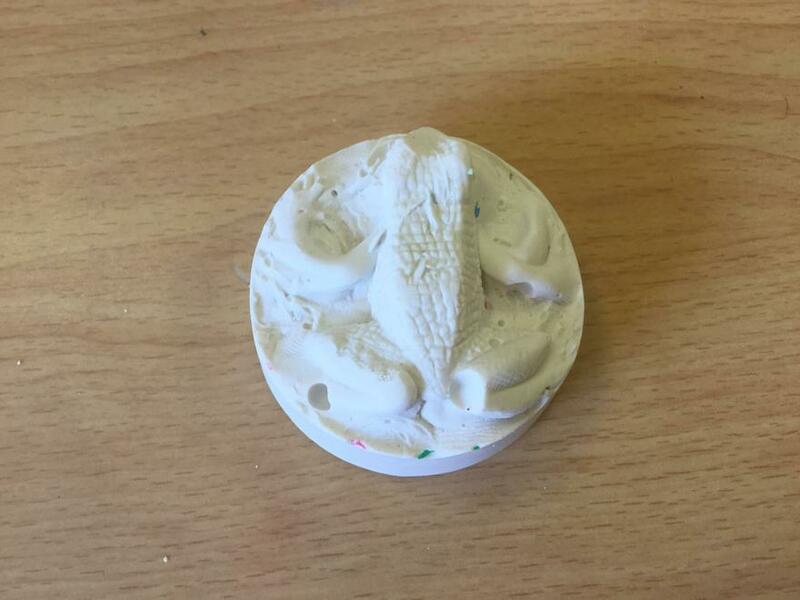 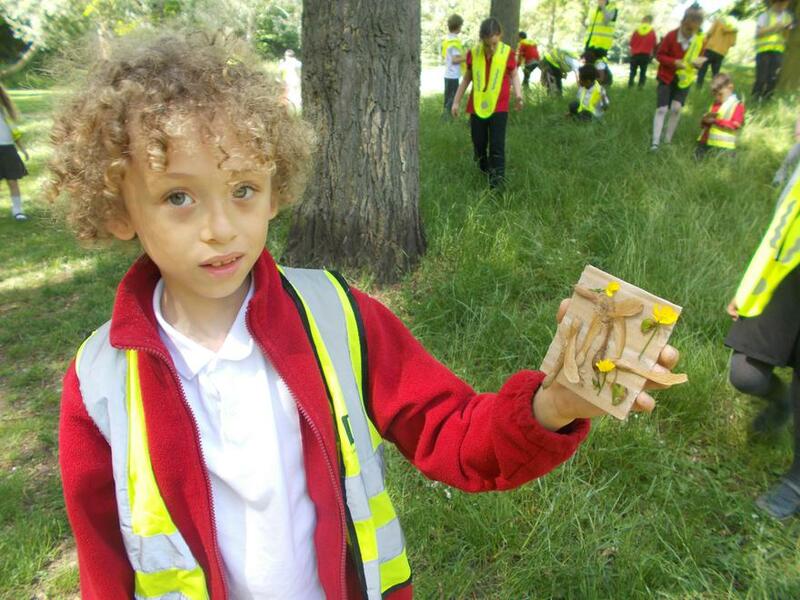 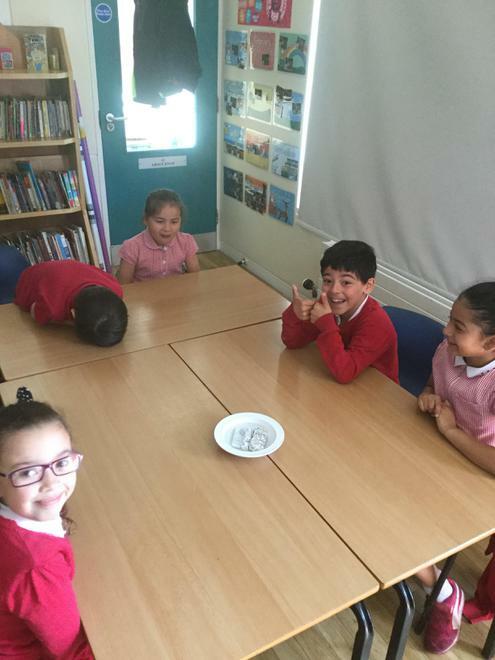 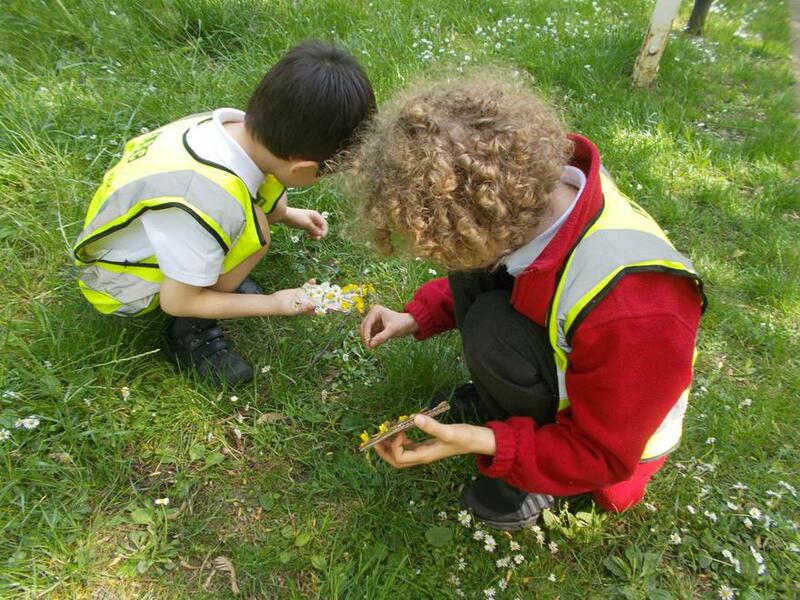 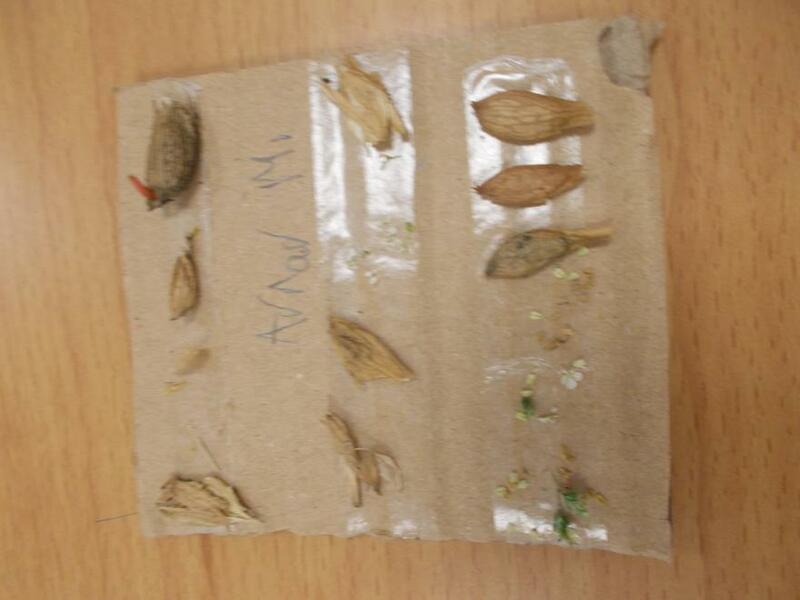 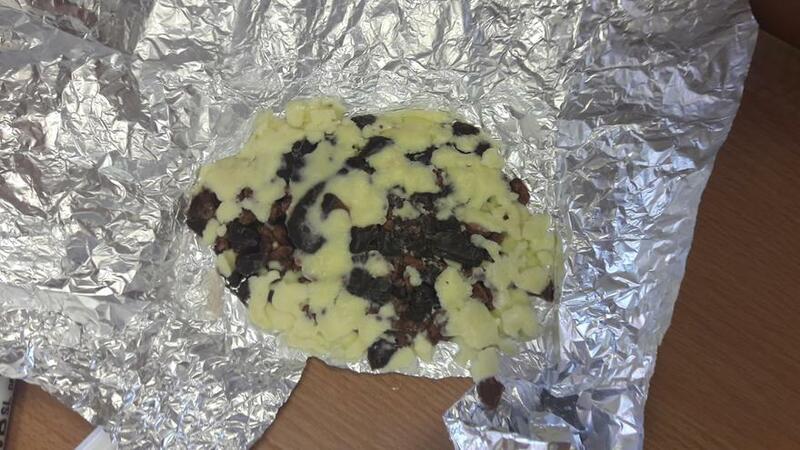 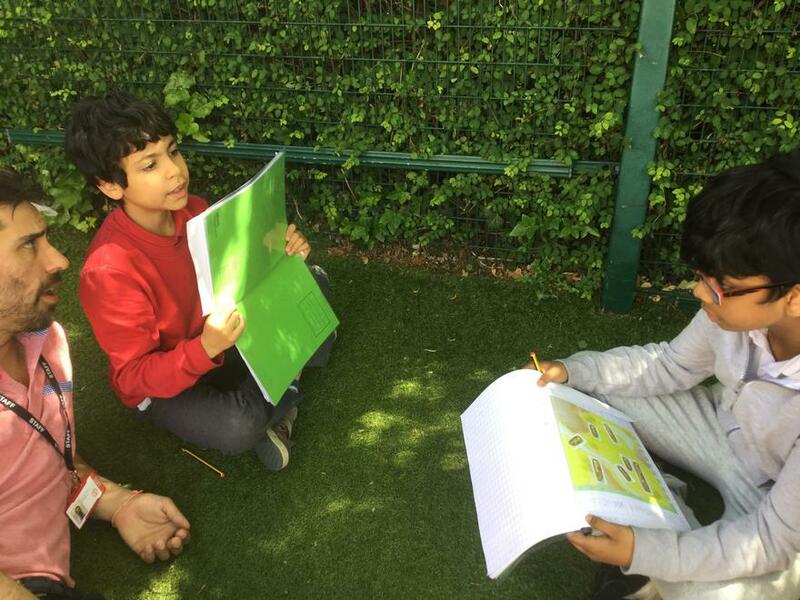 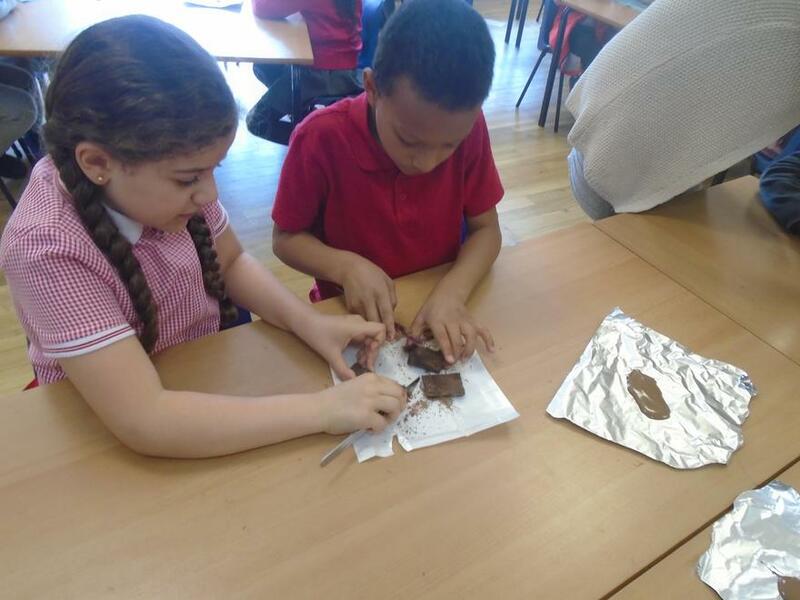 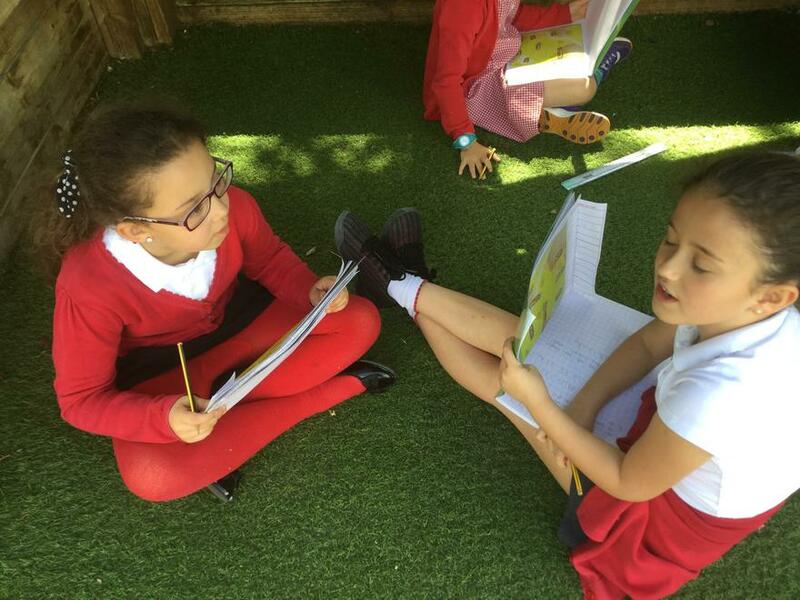 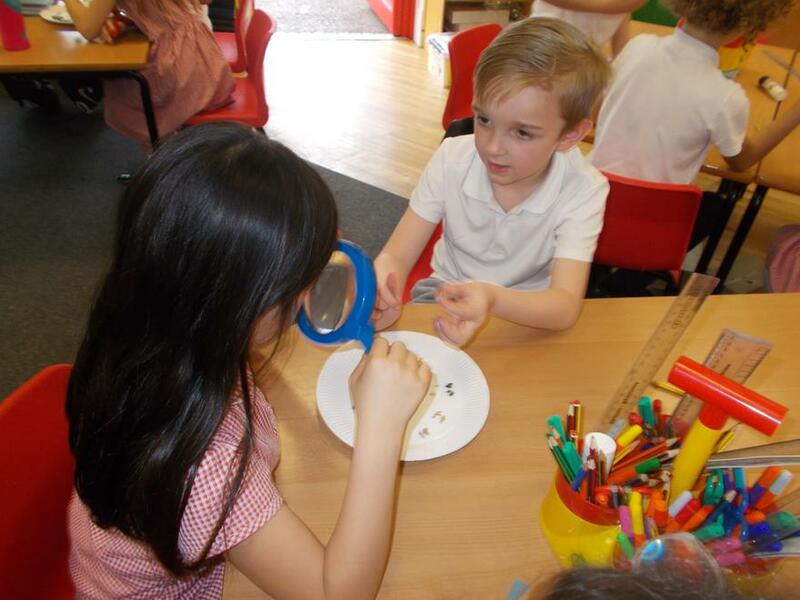 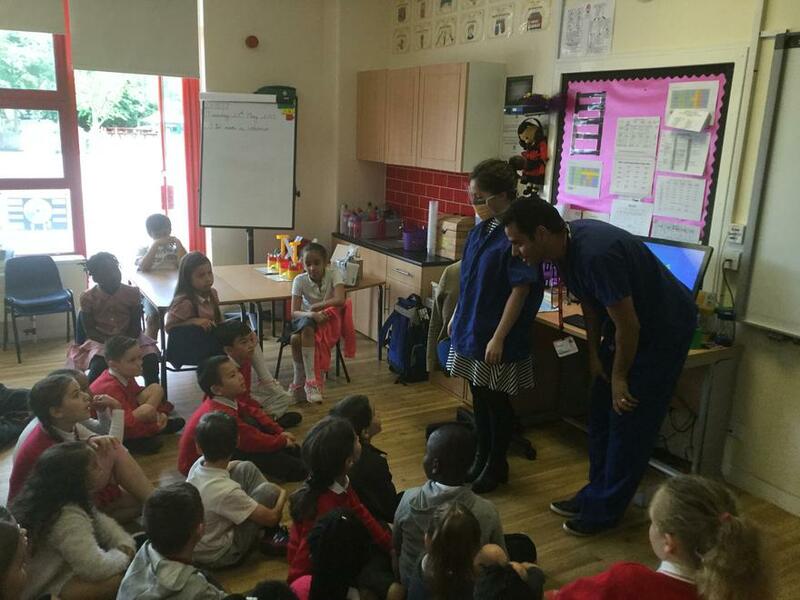 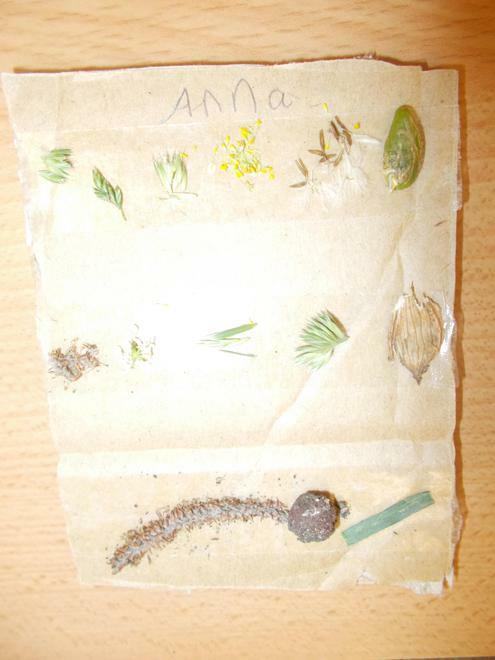 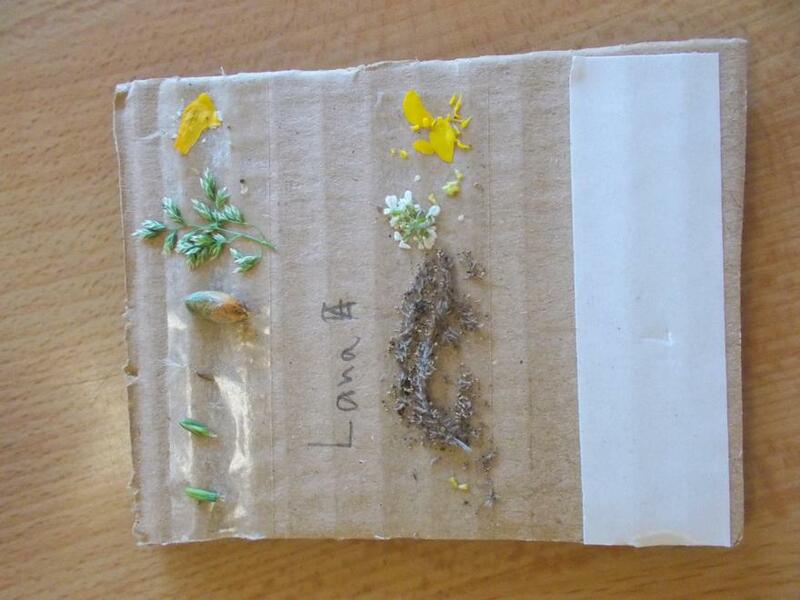 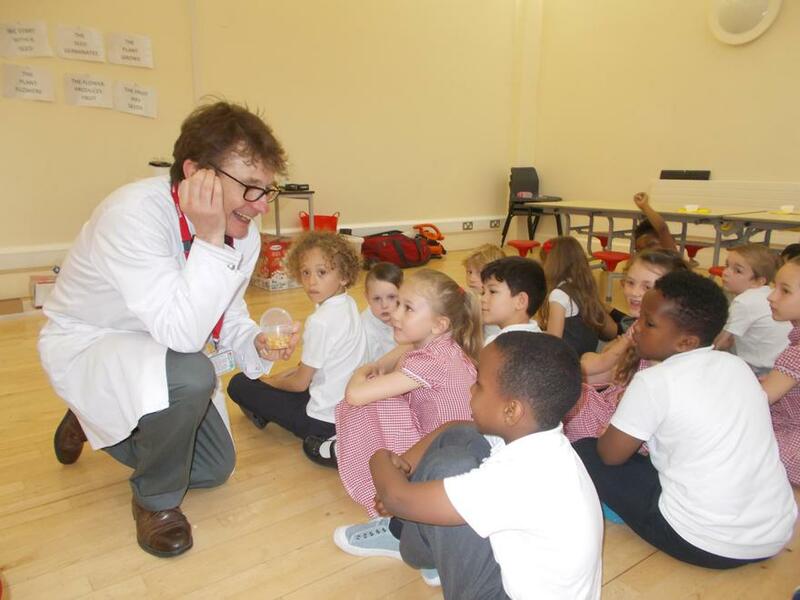 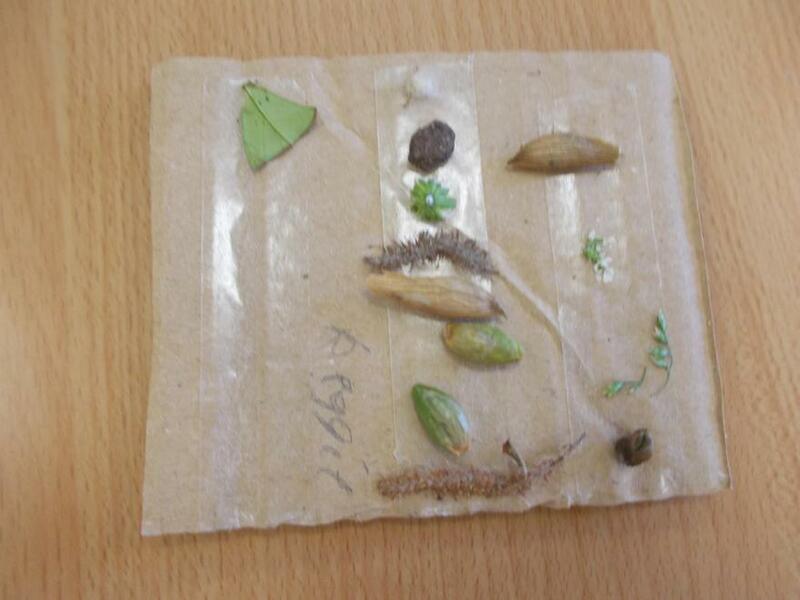 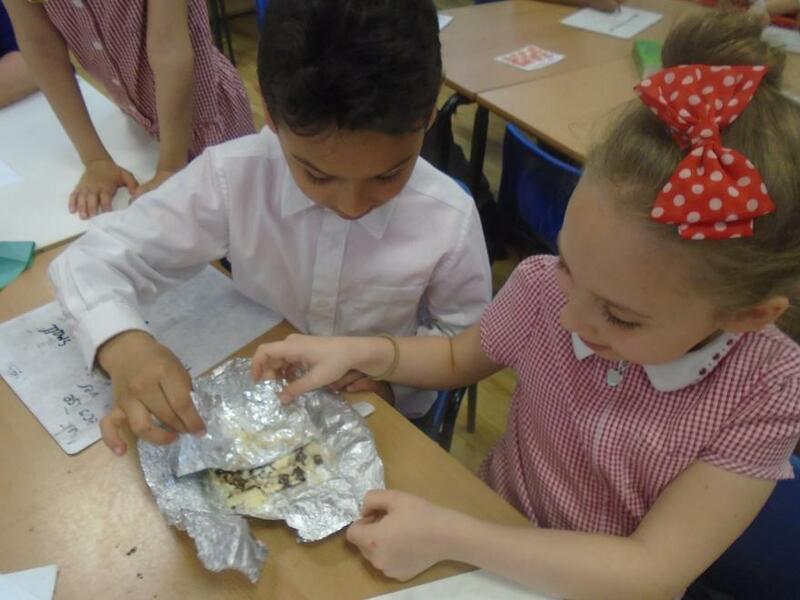 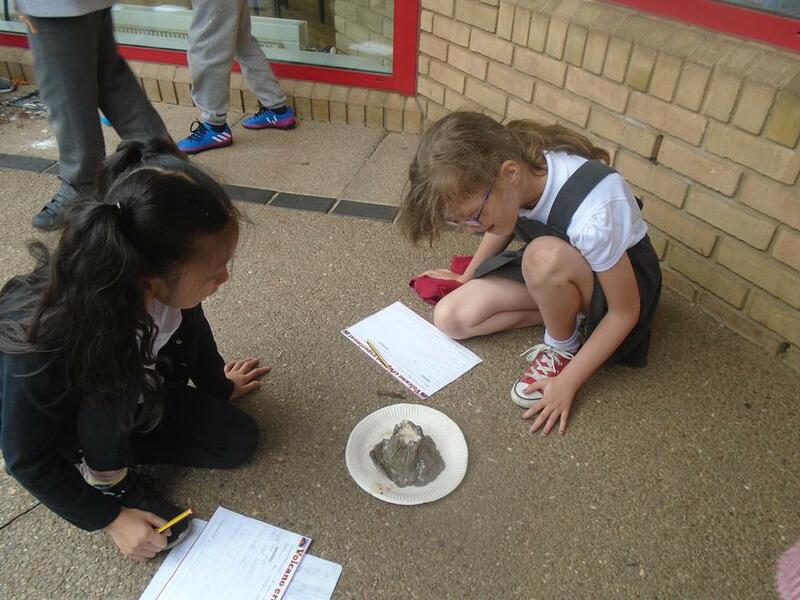 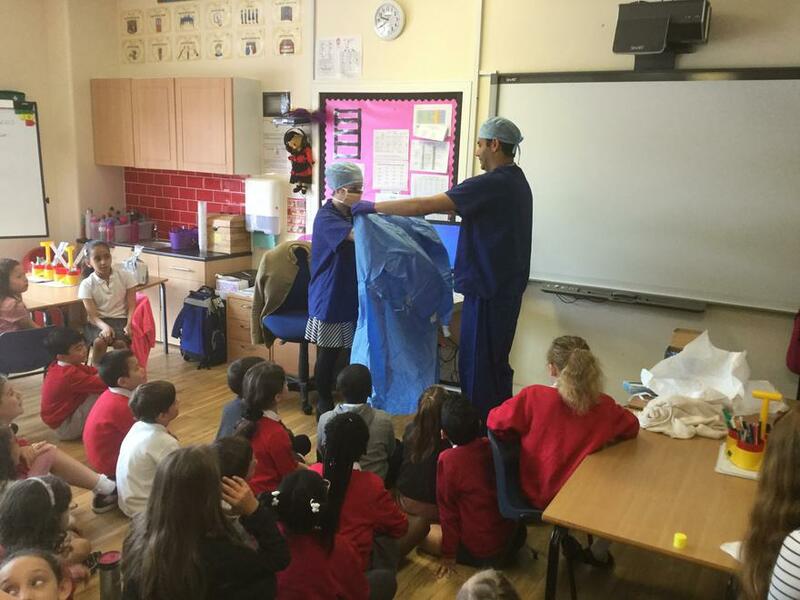 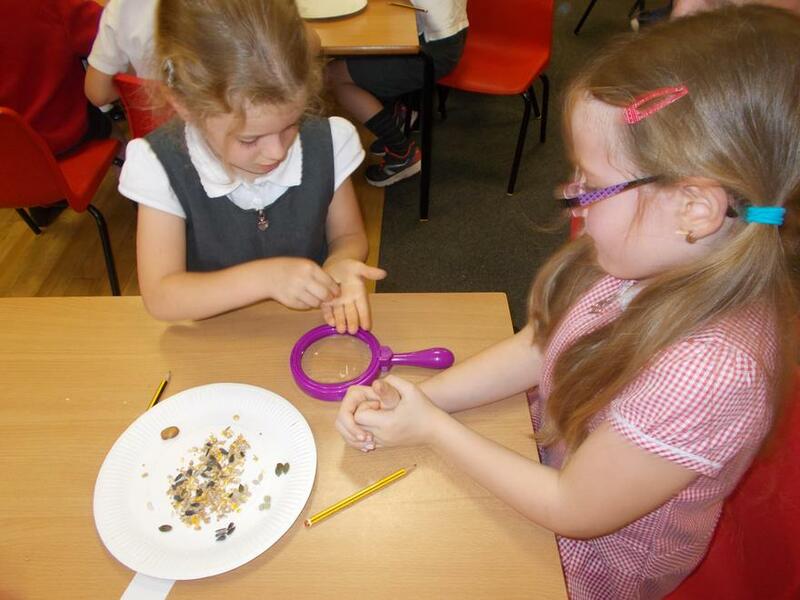 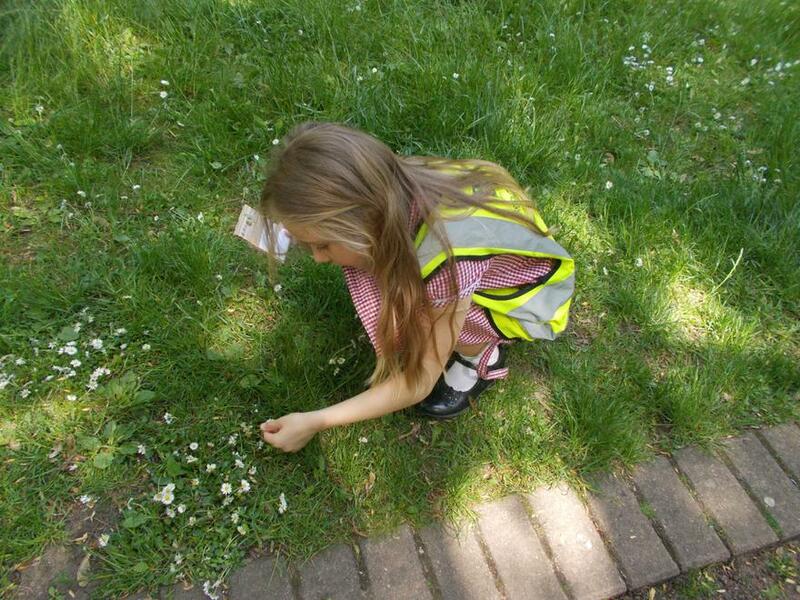 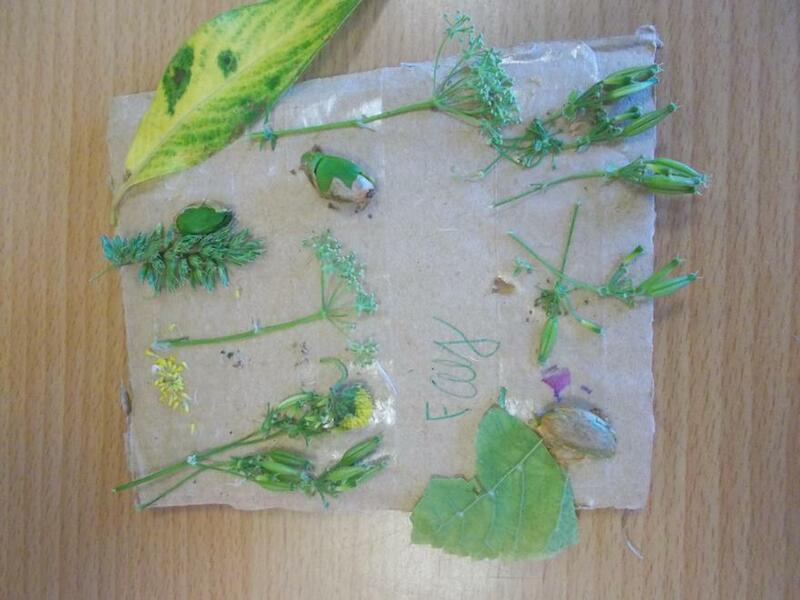 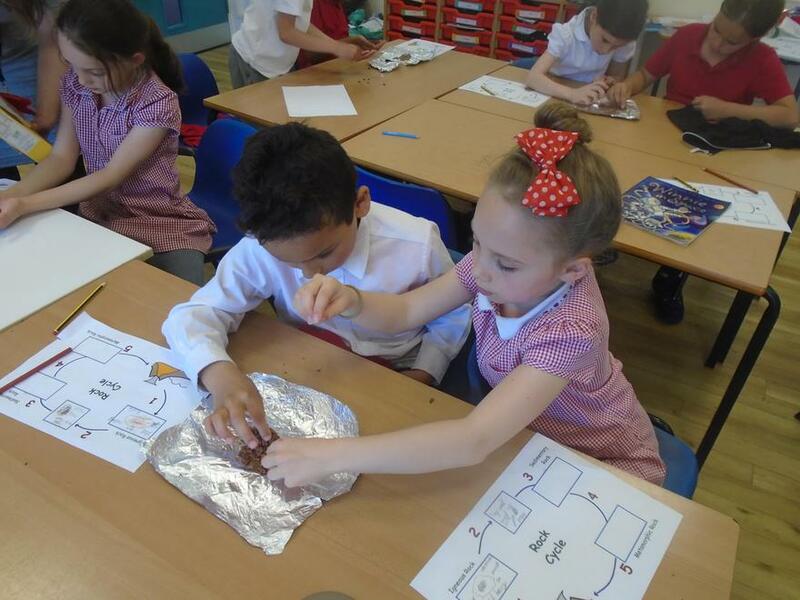 Science Boffins came in on Thursday and ran a range of workshops with the children. 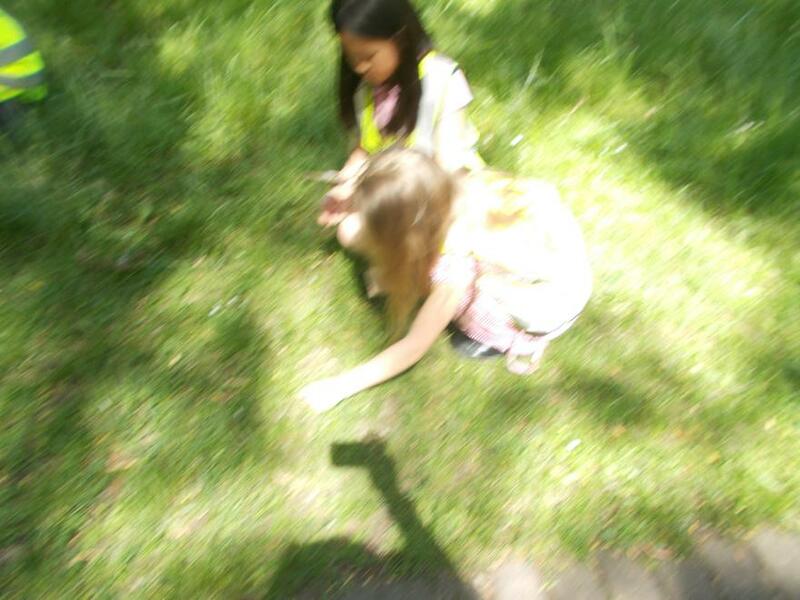 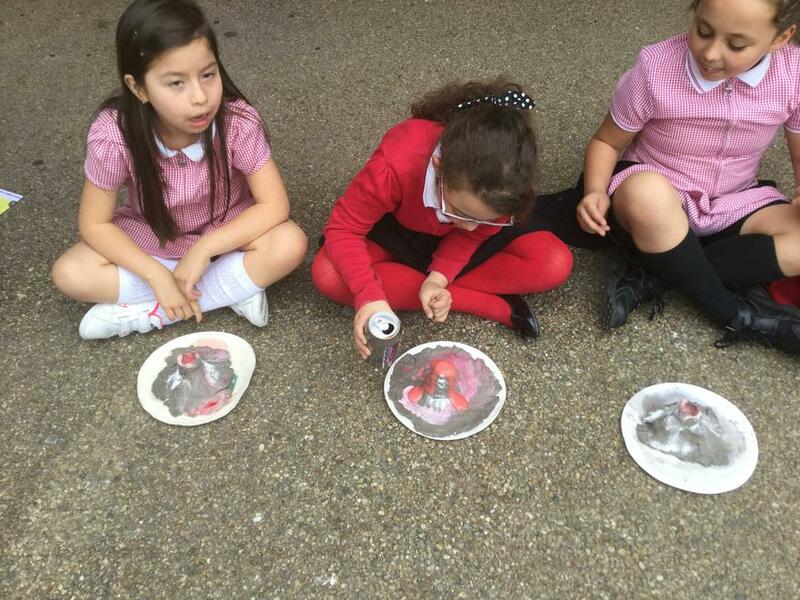 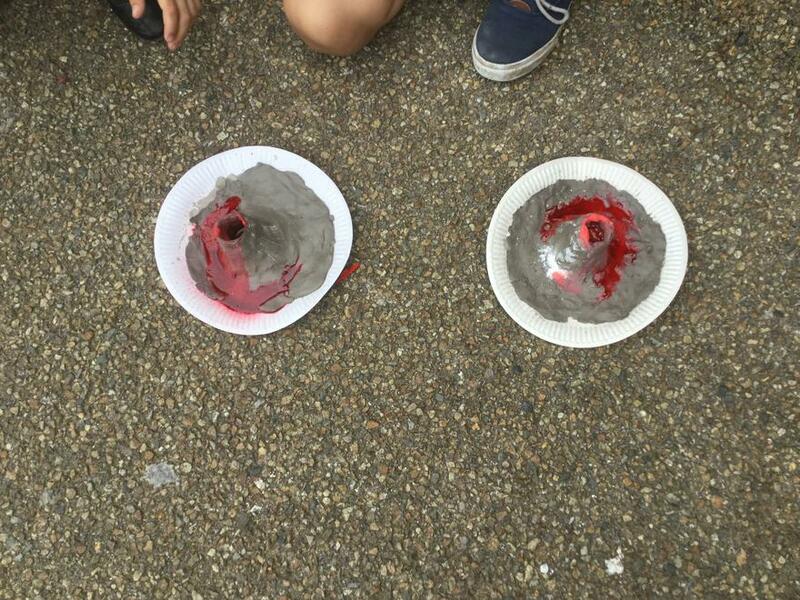 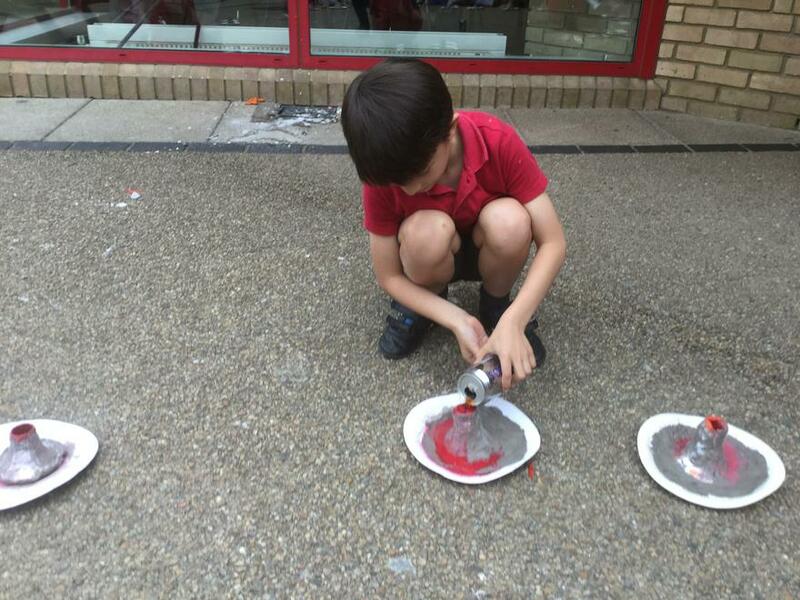 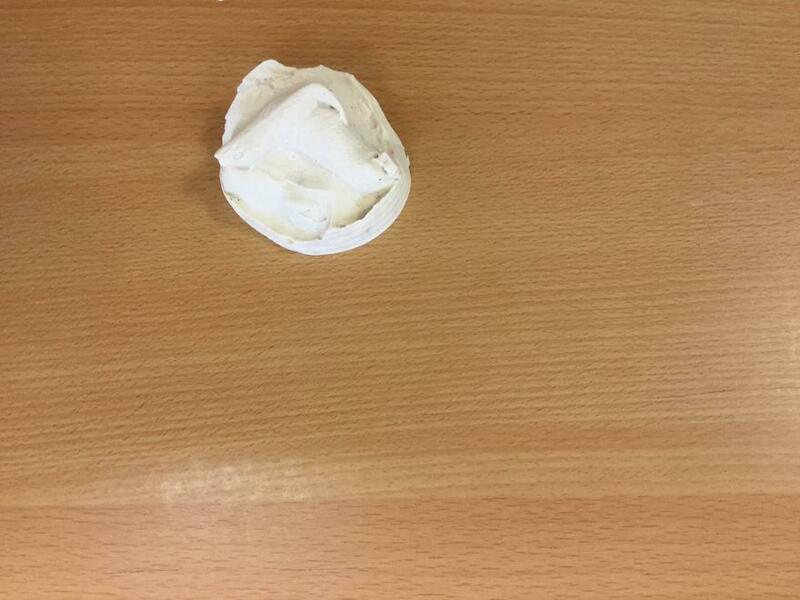 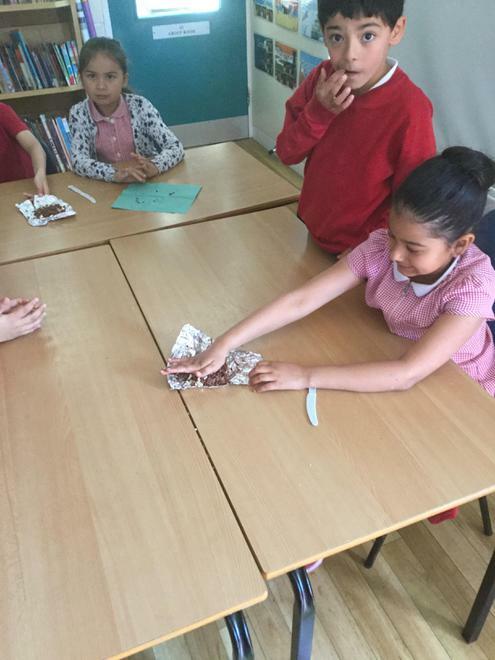 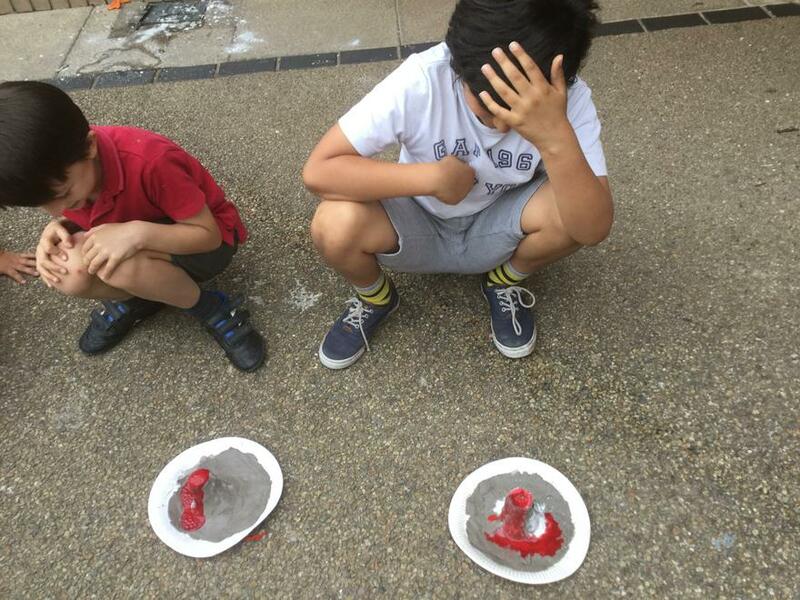 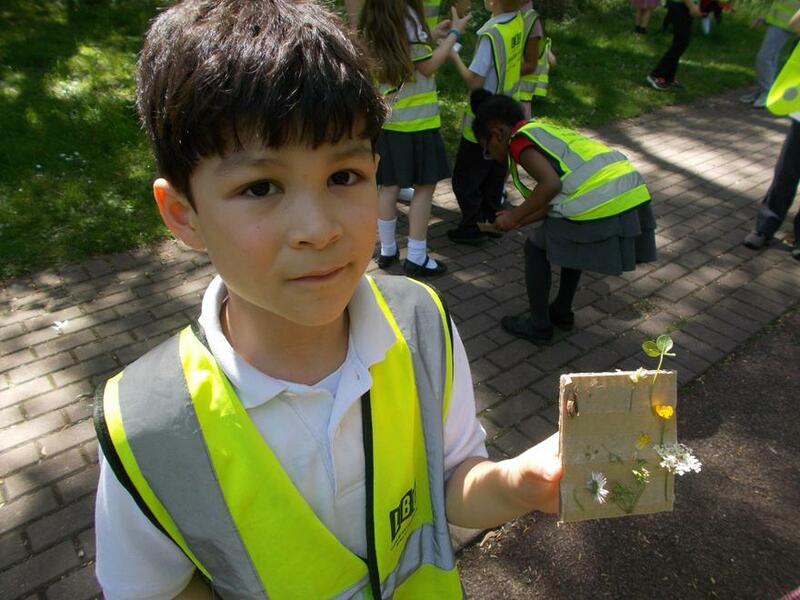 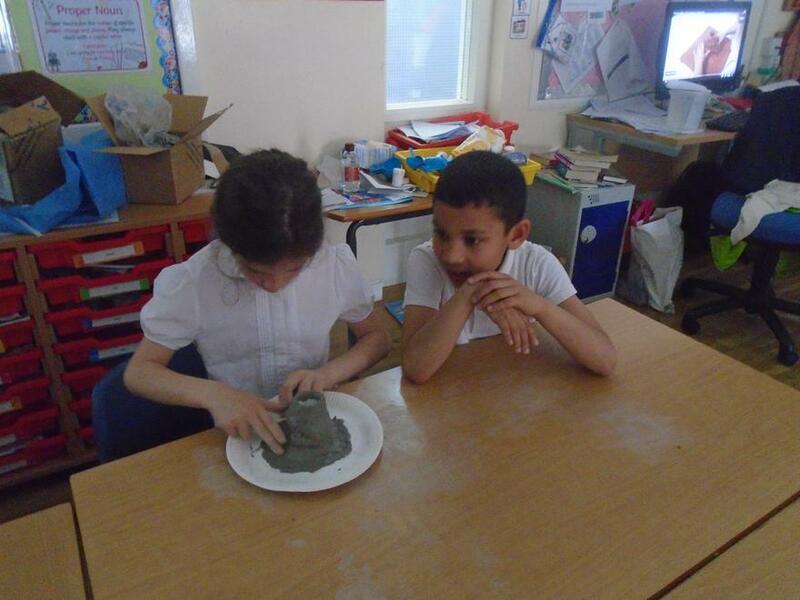 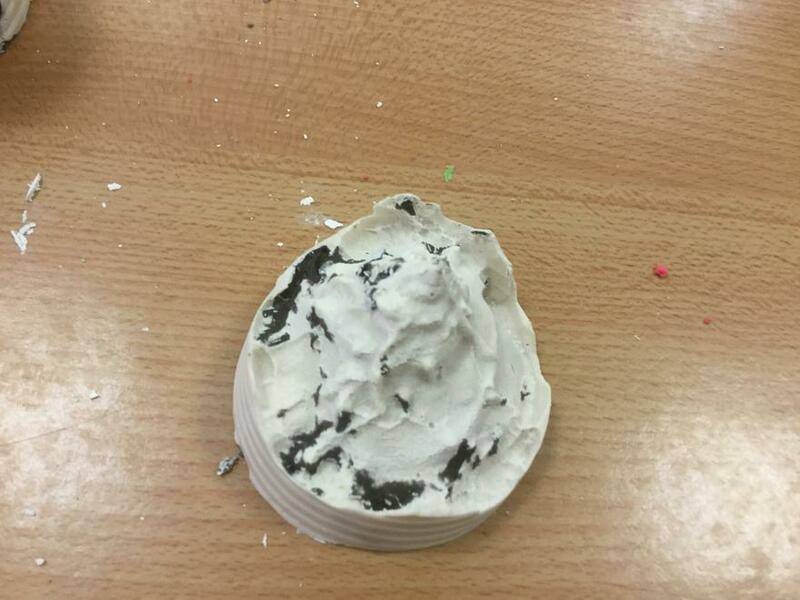 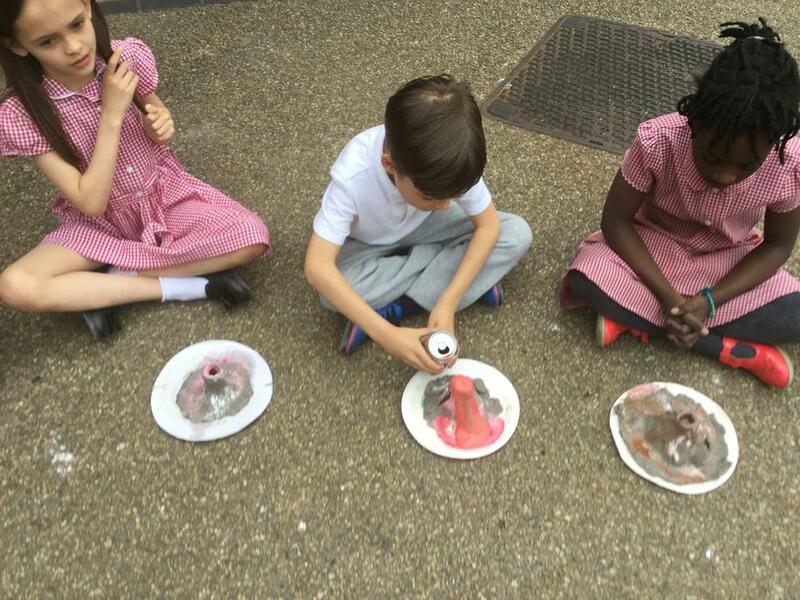 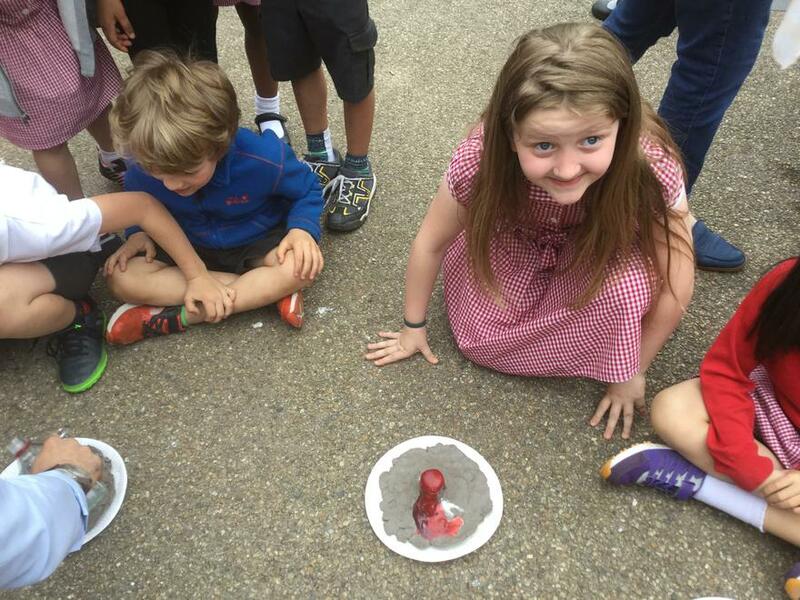 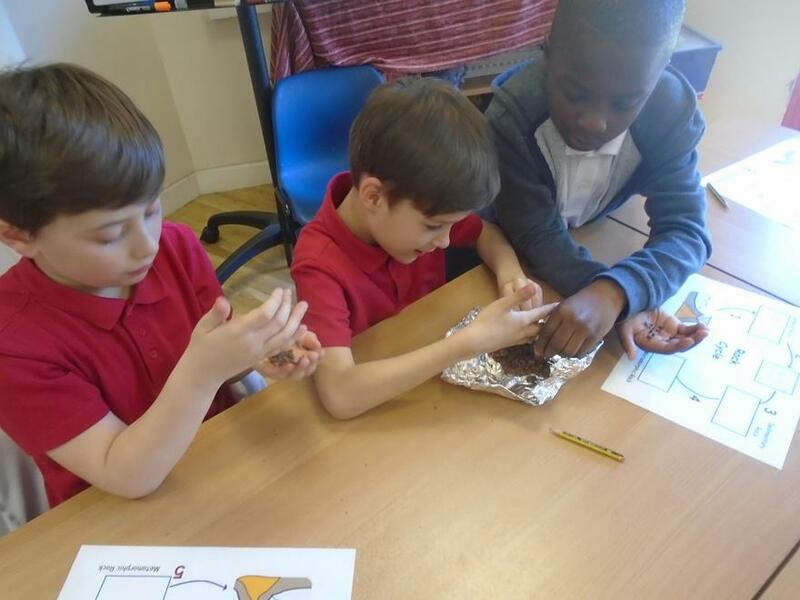 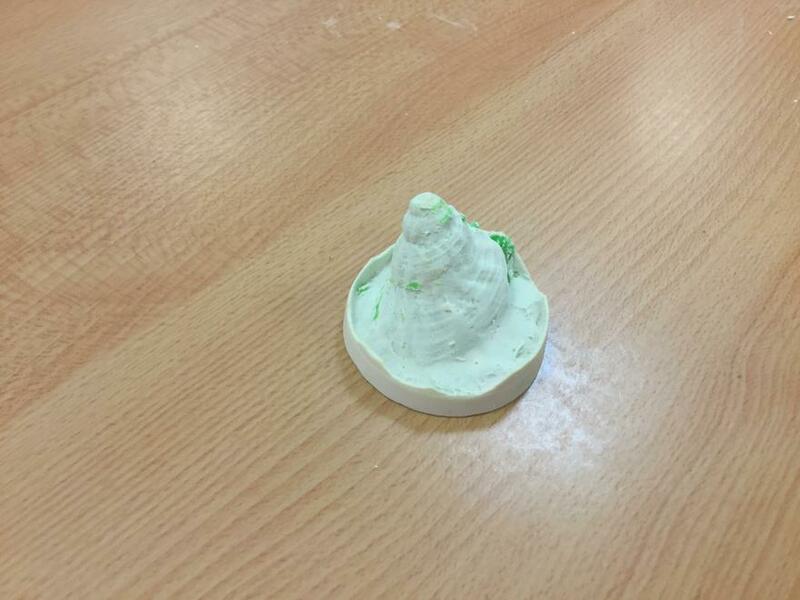 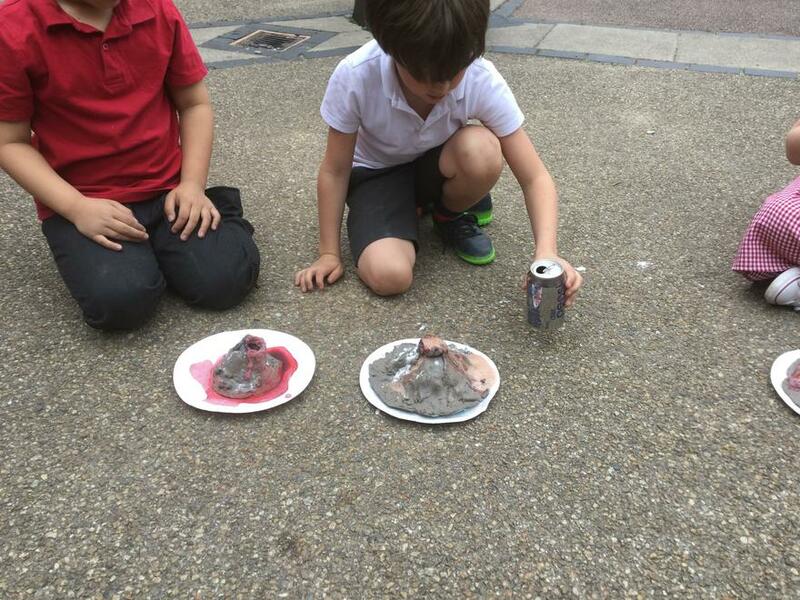 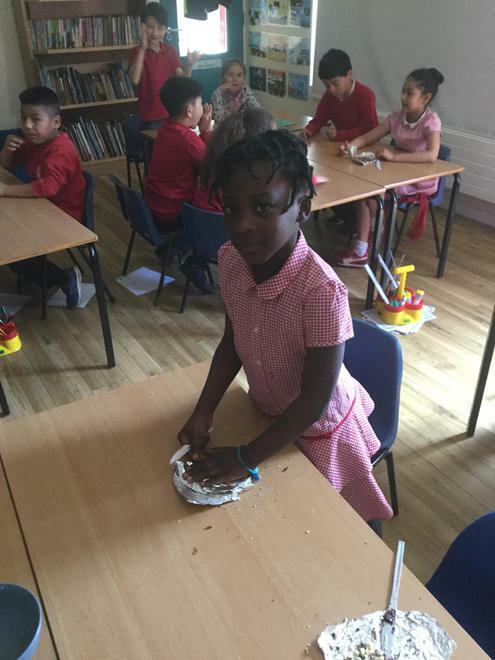 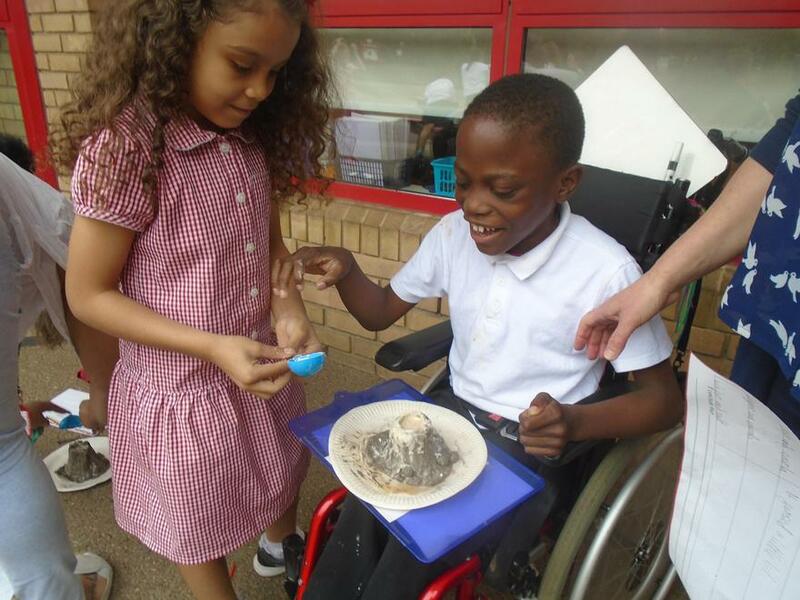 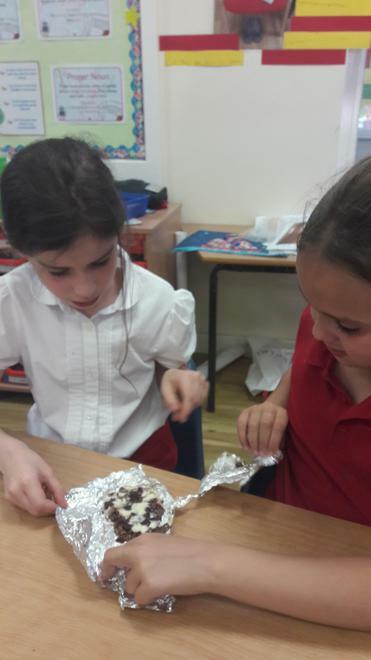 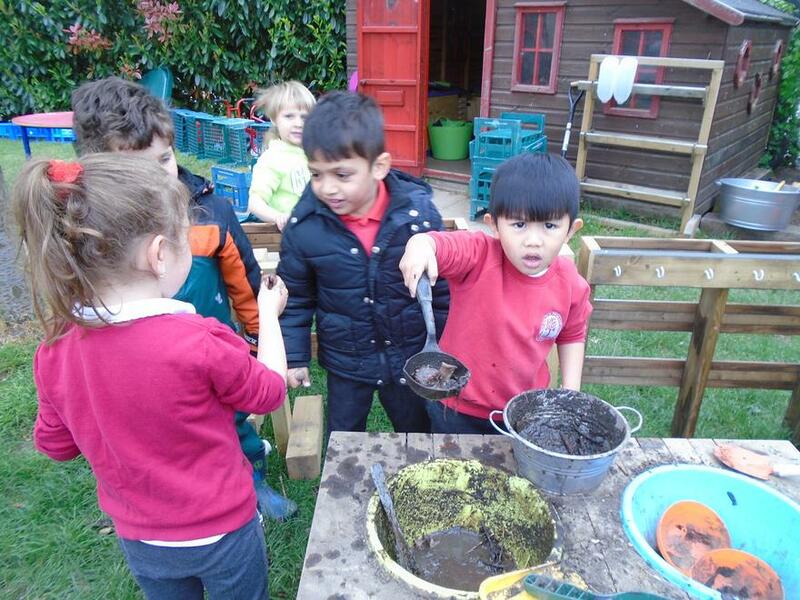 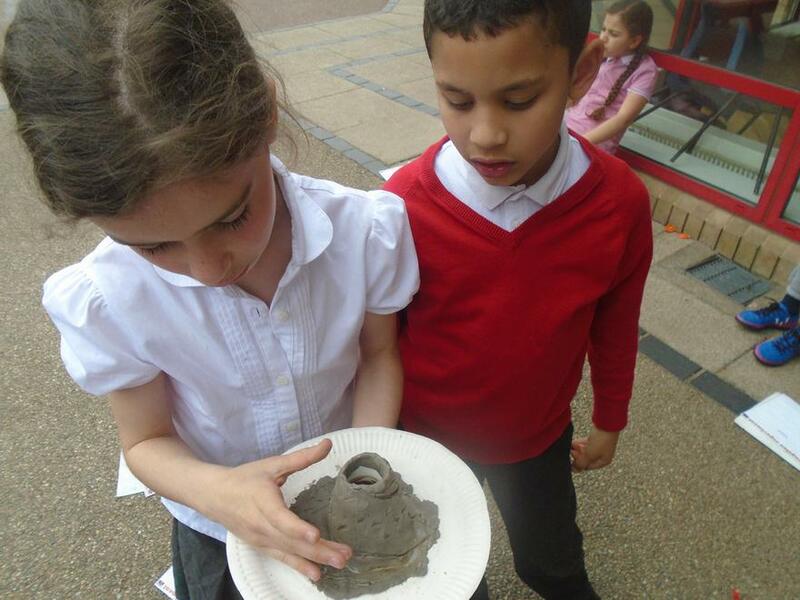 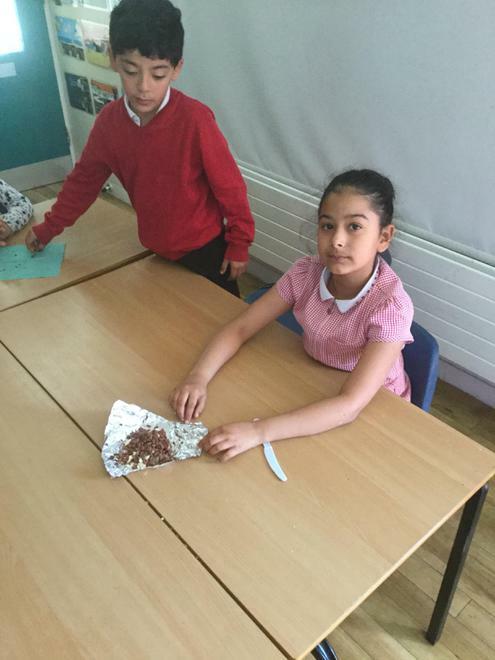 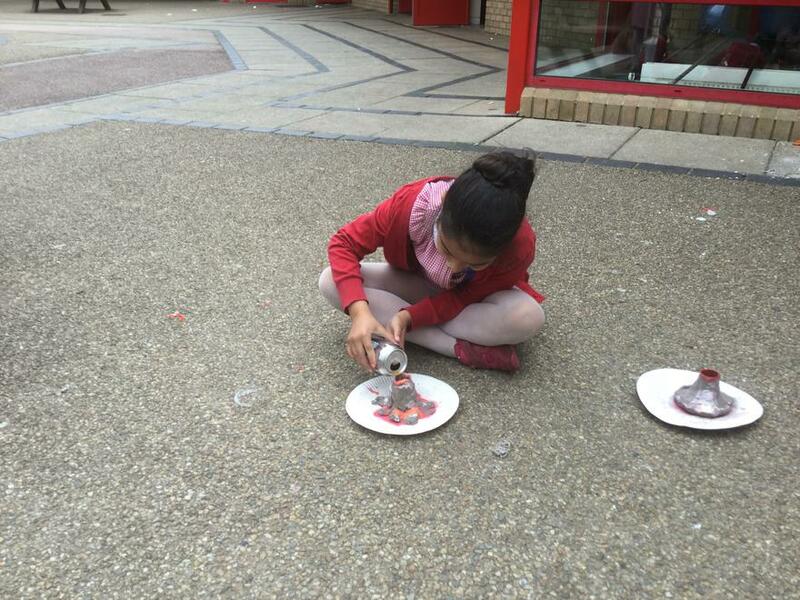 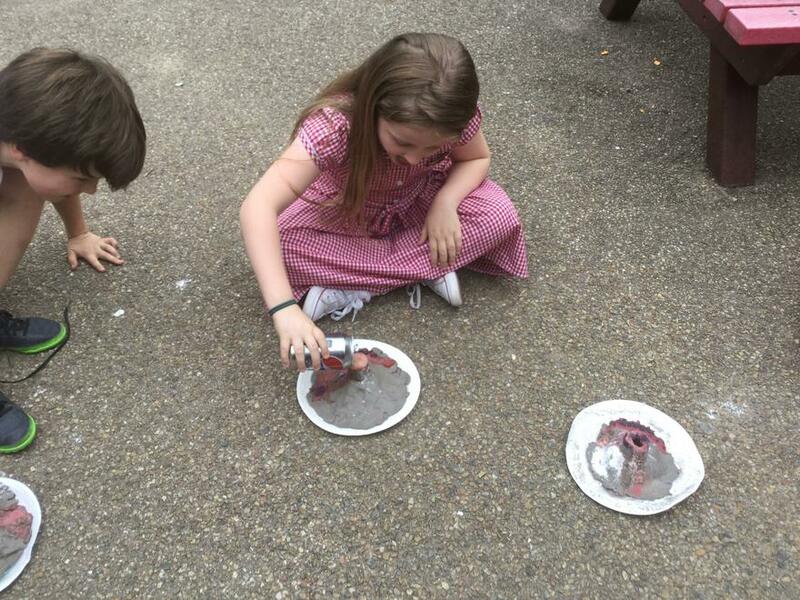 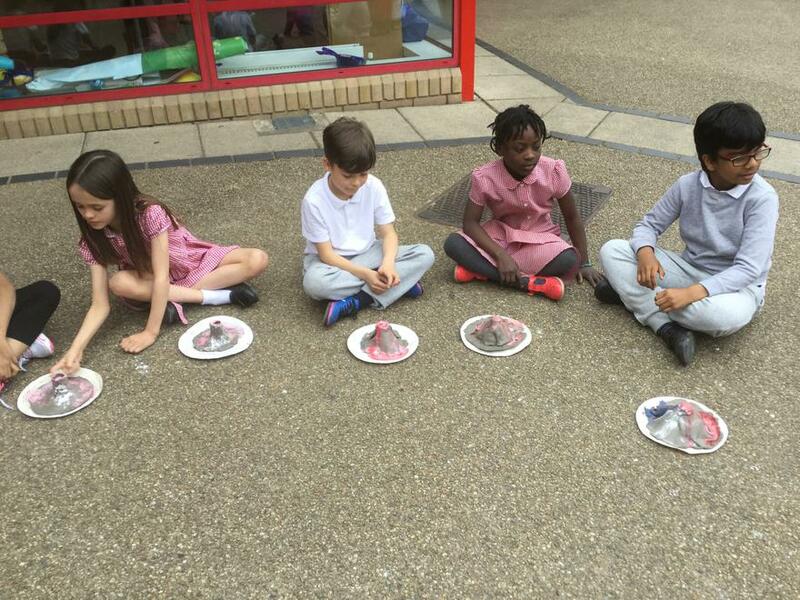 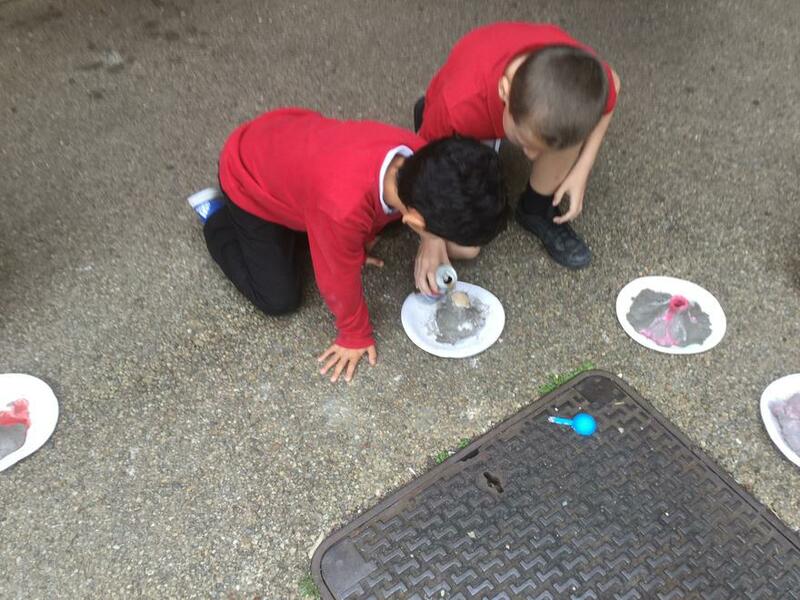 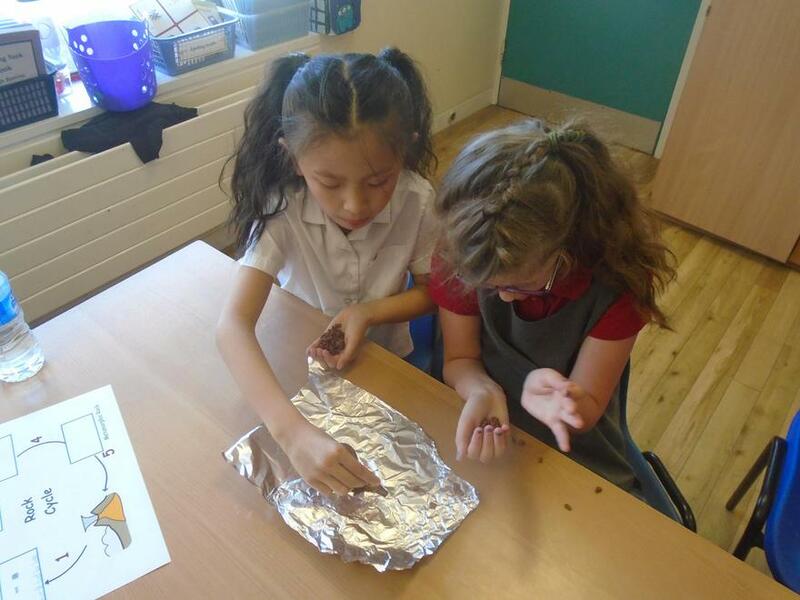 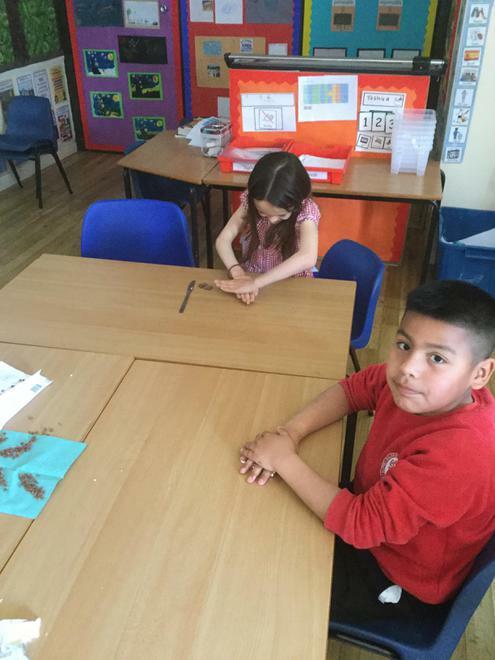 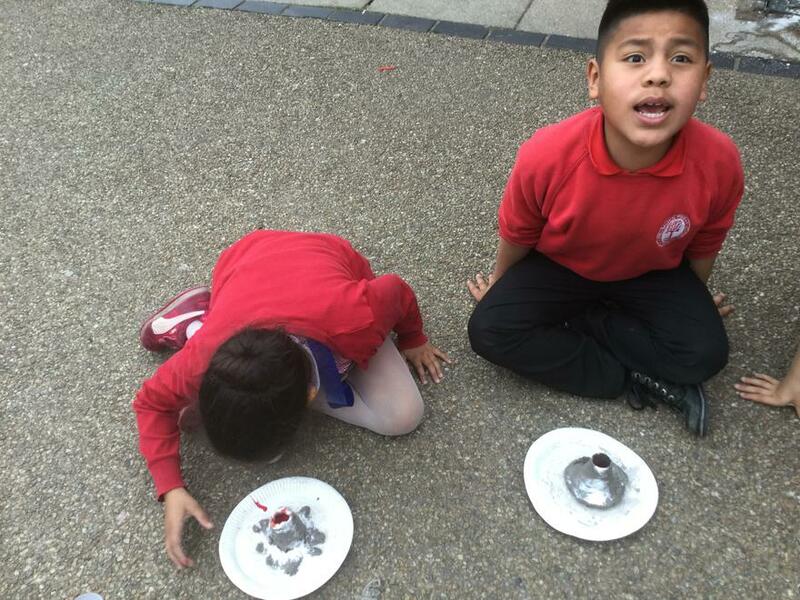 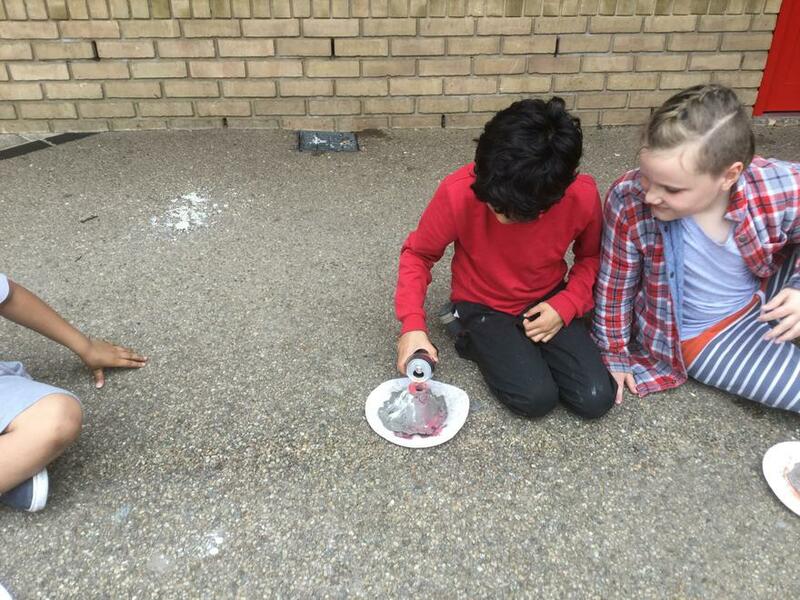 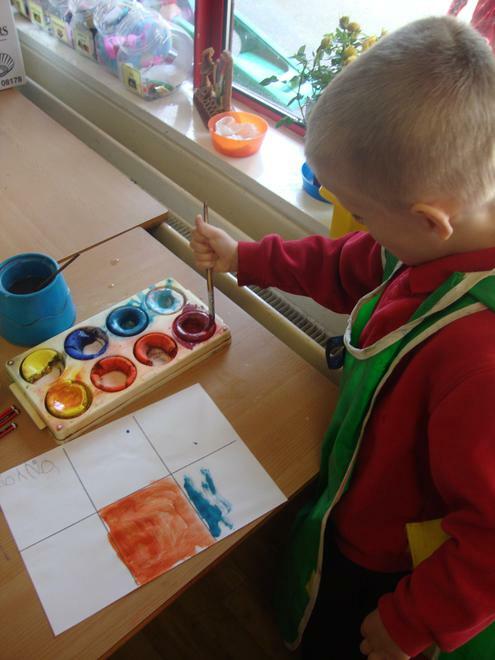 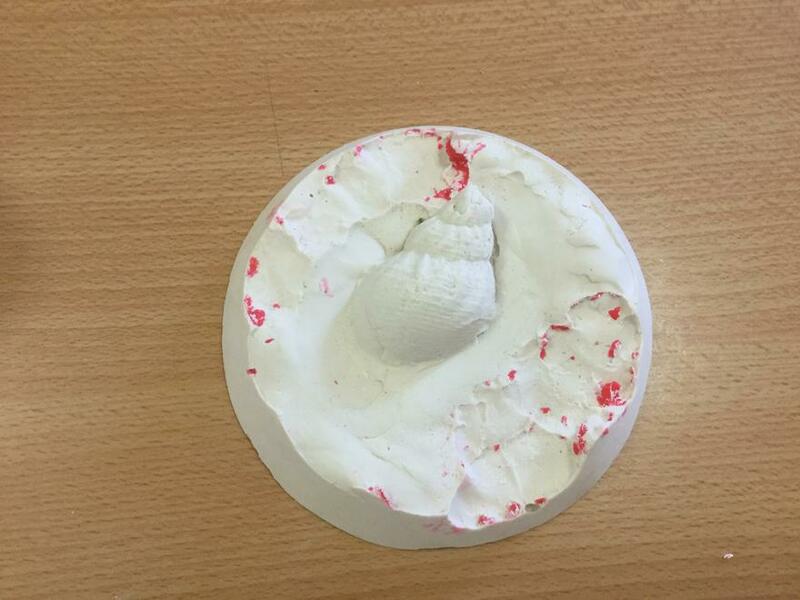 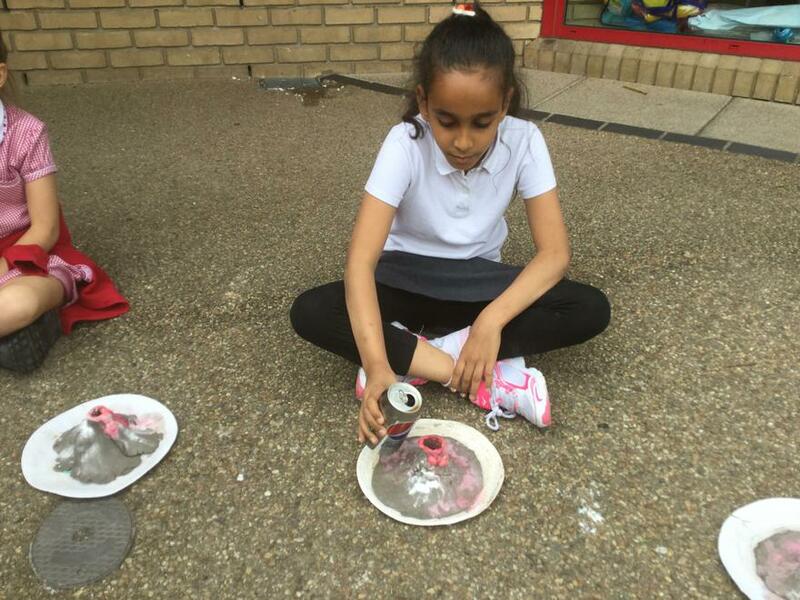 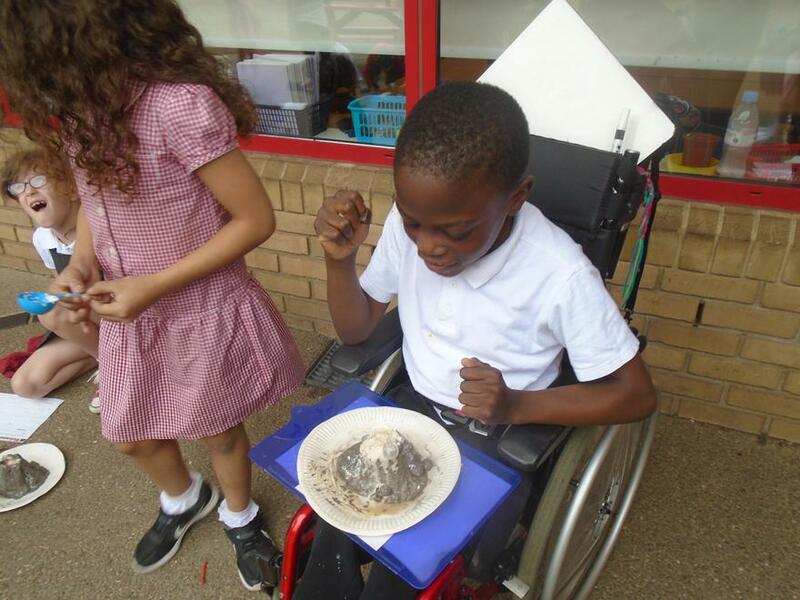 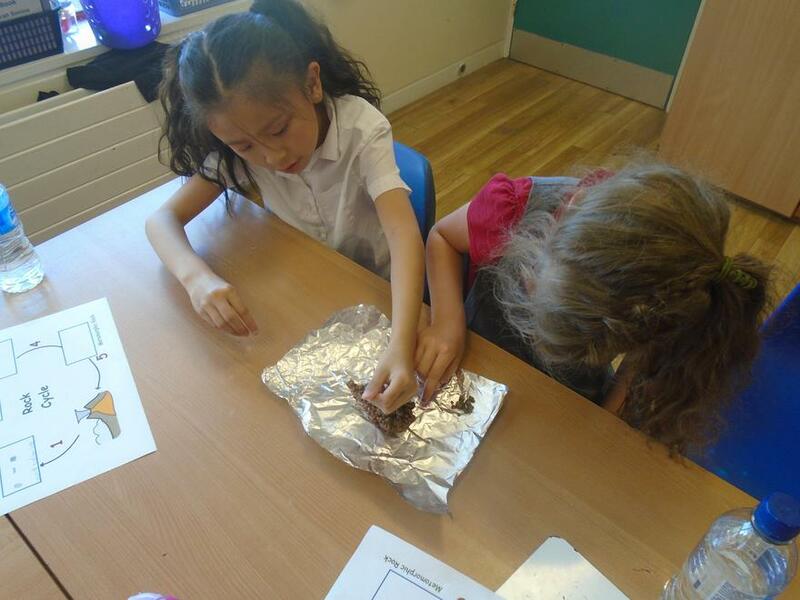 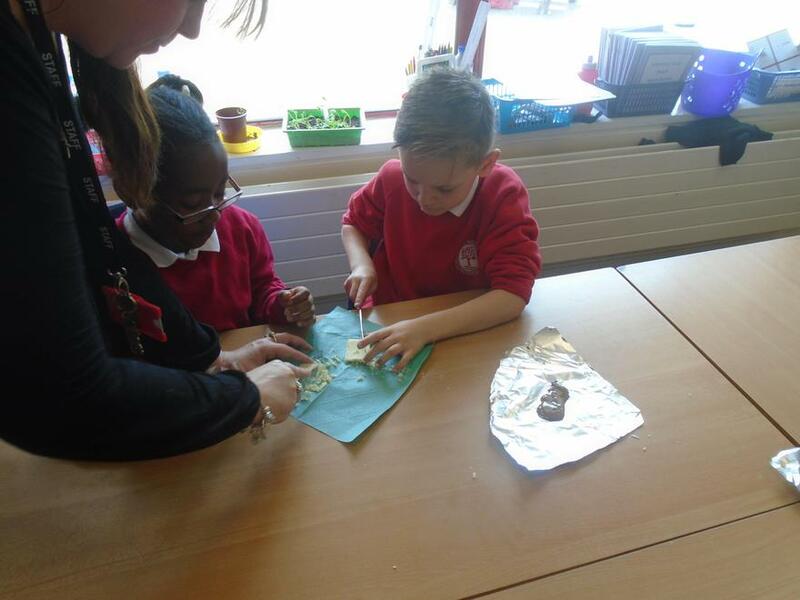 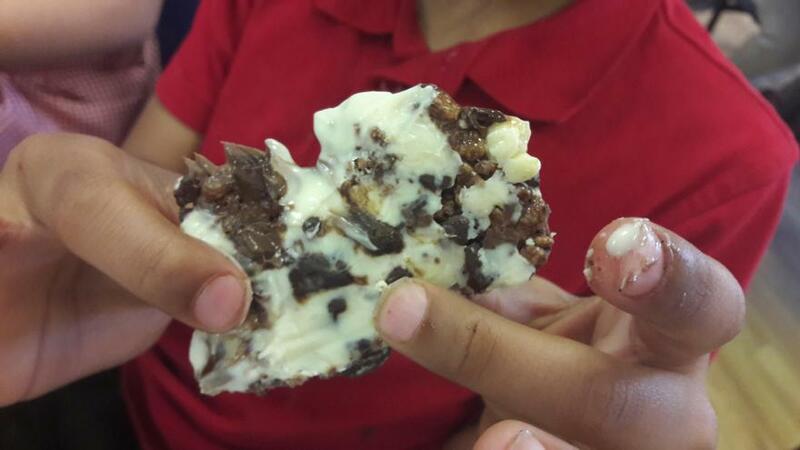 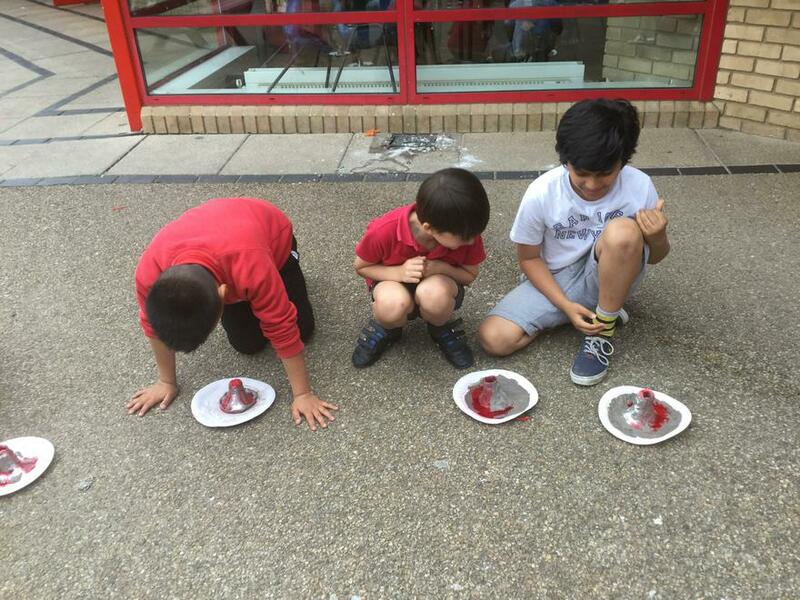 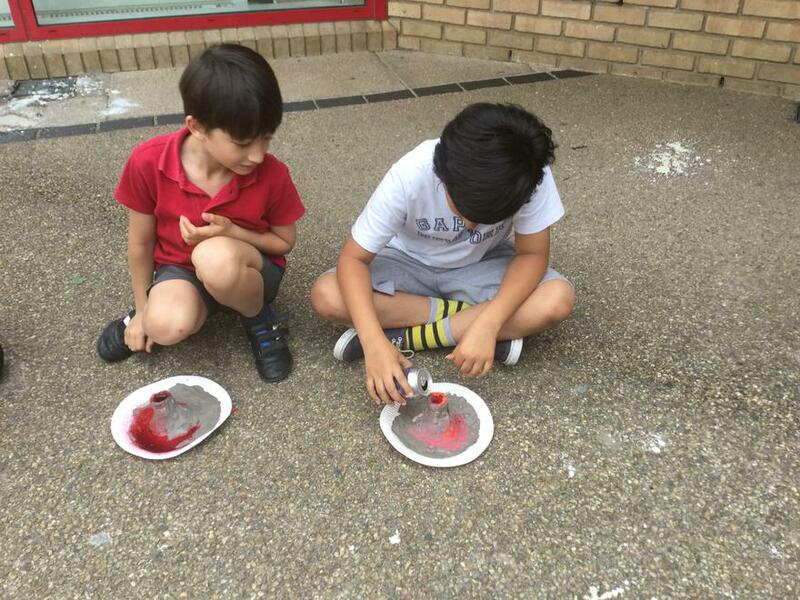 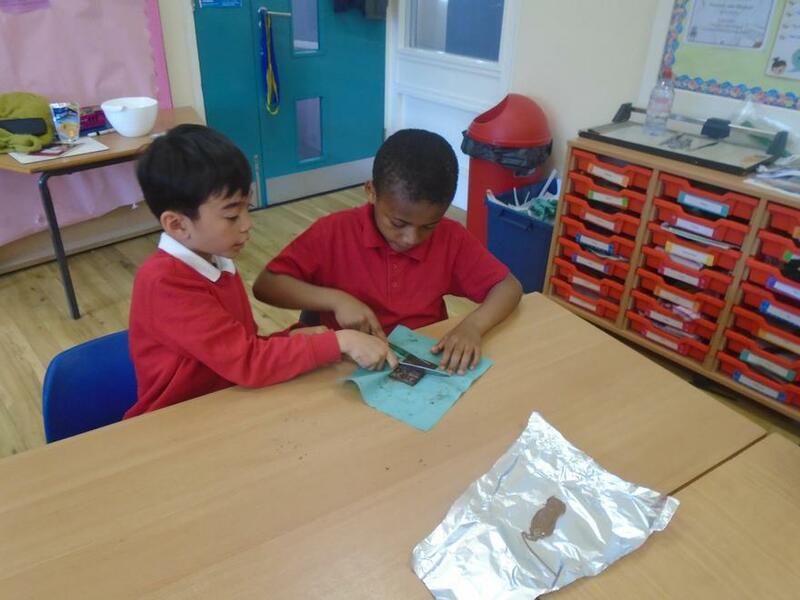 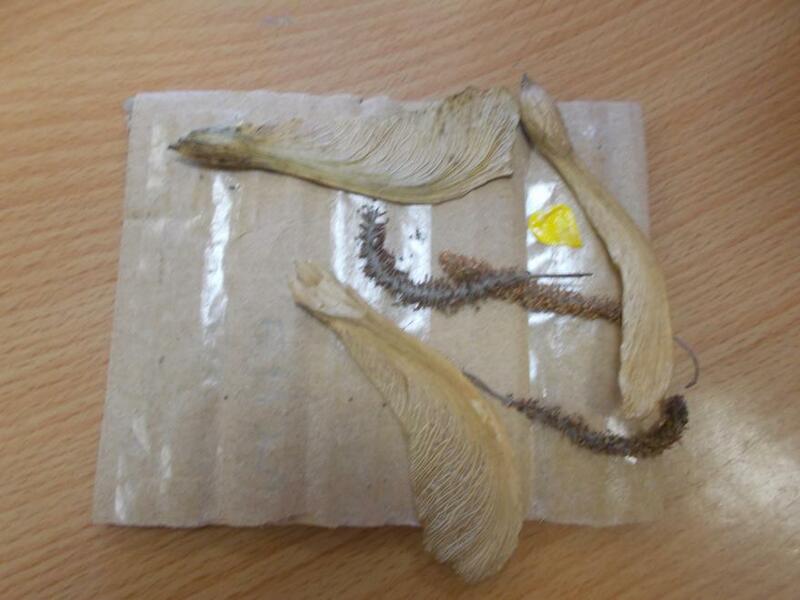 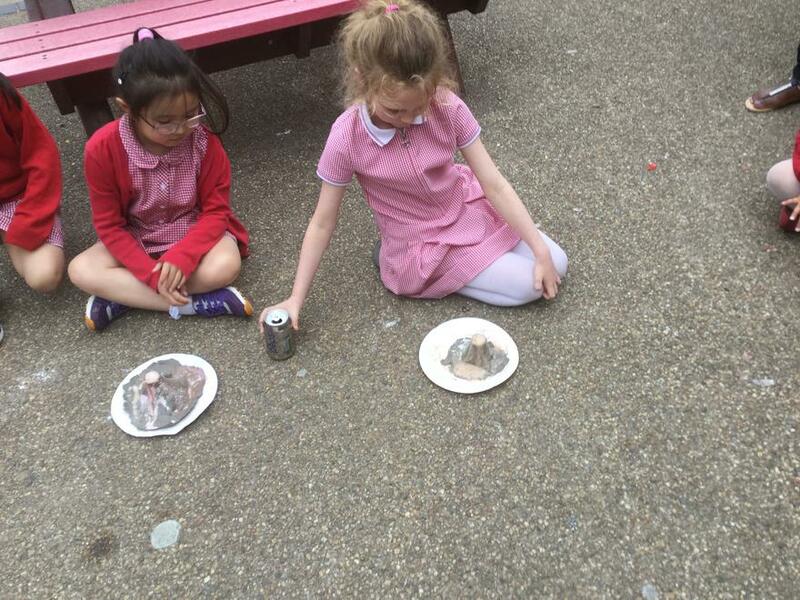 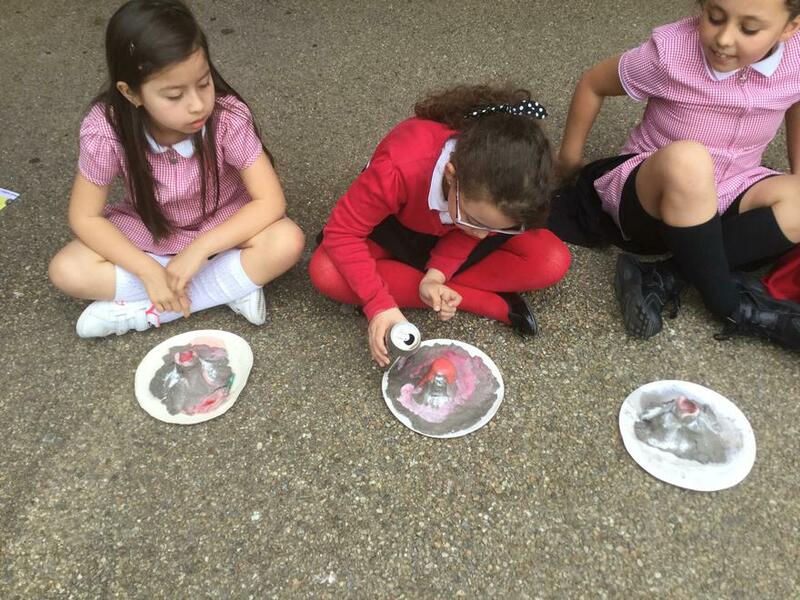 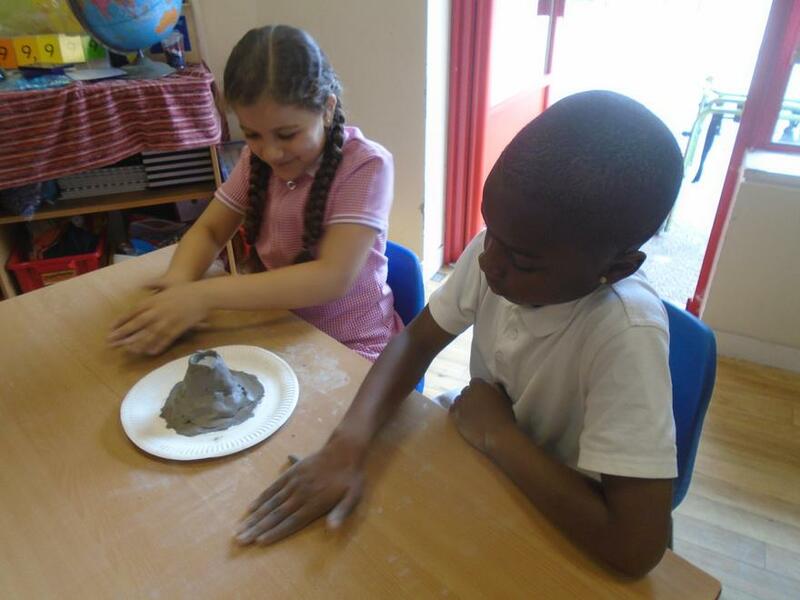 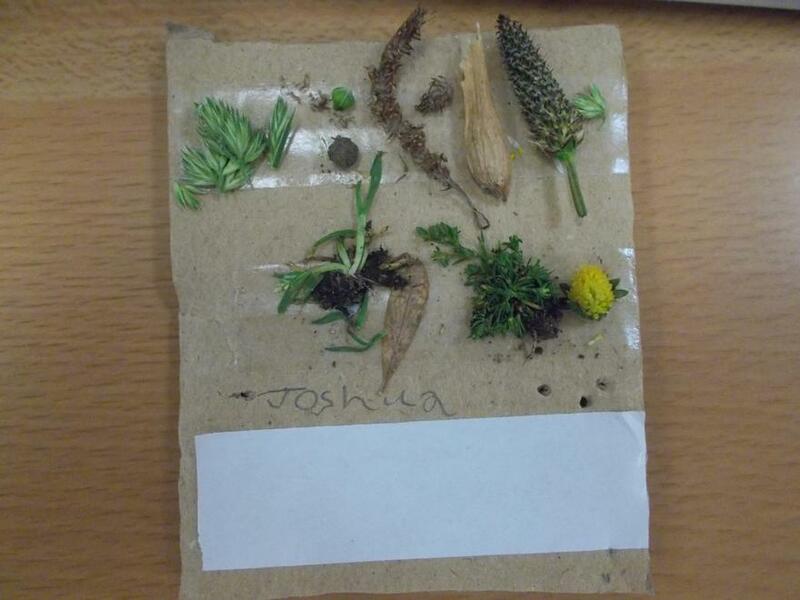 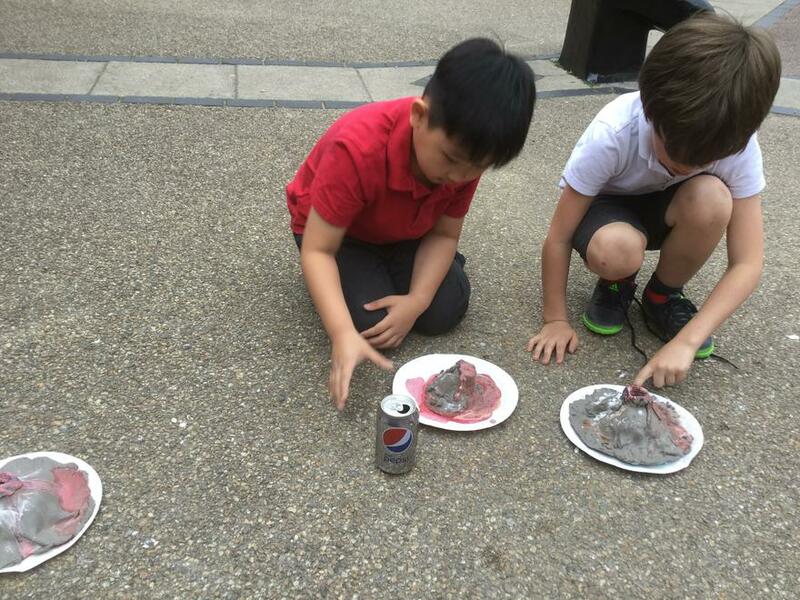 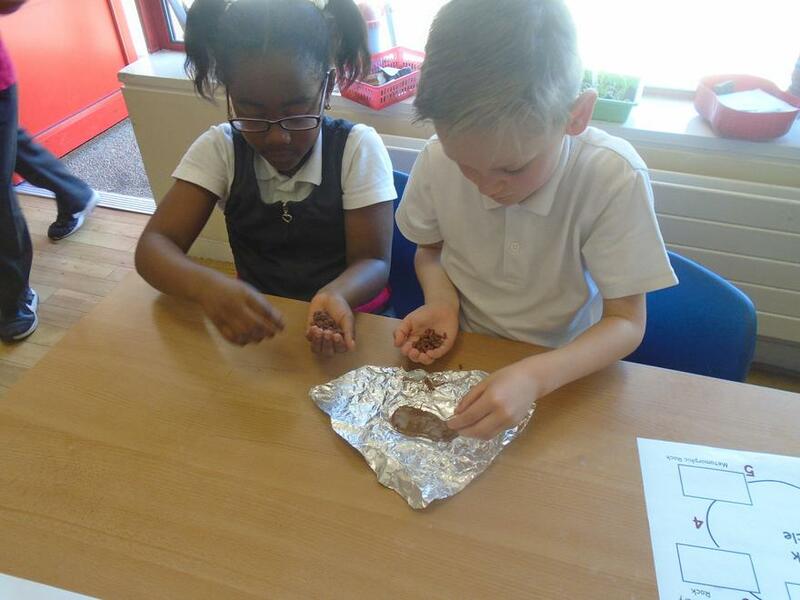 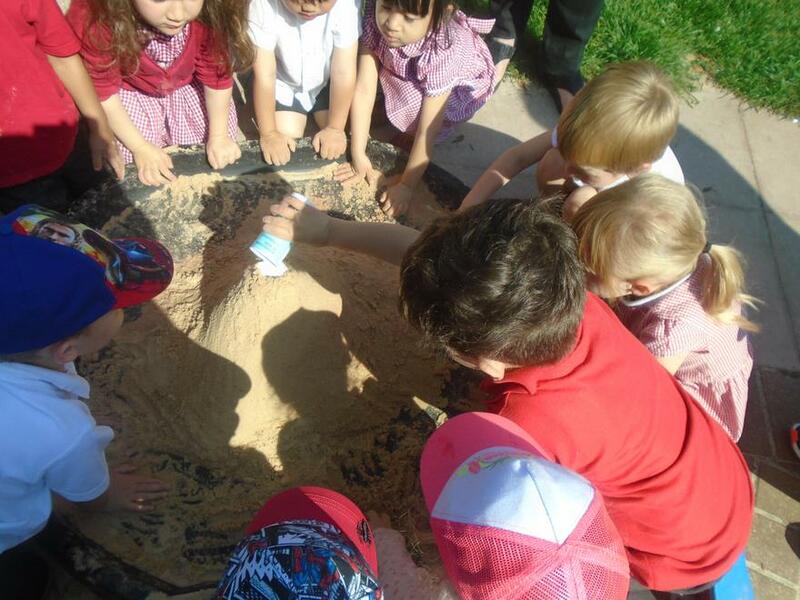 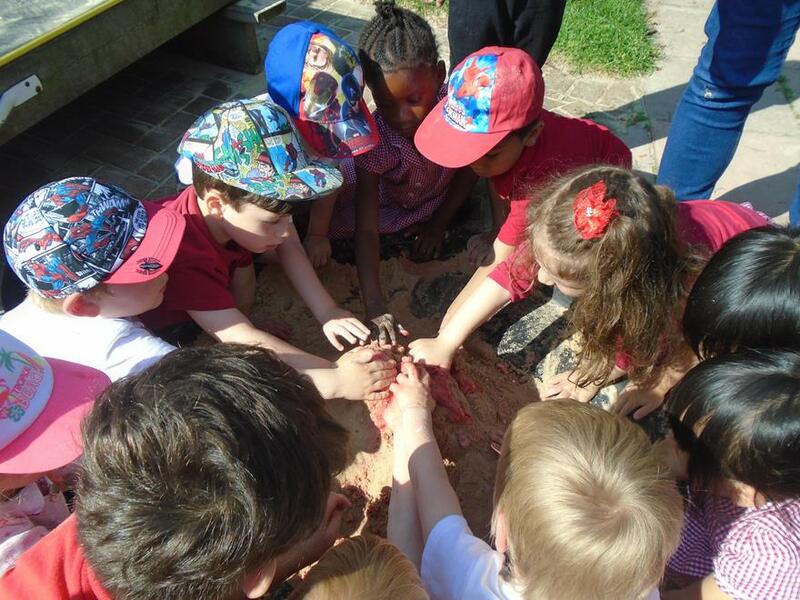 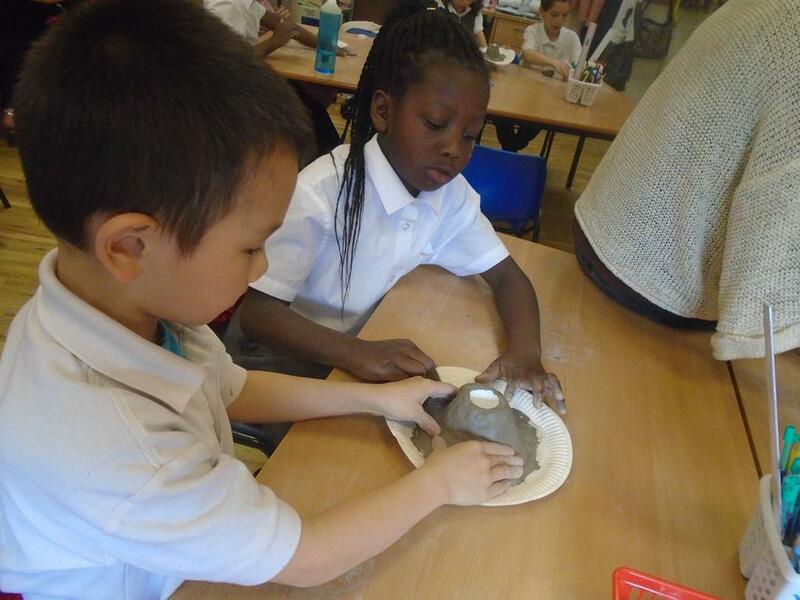 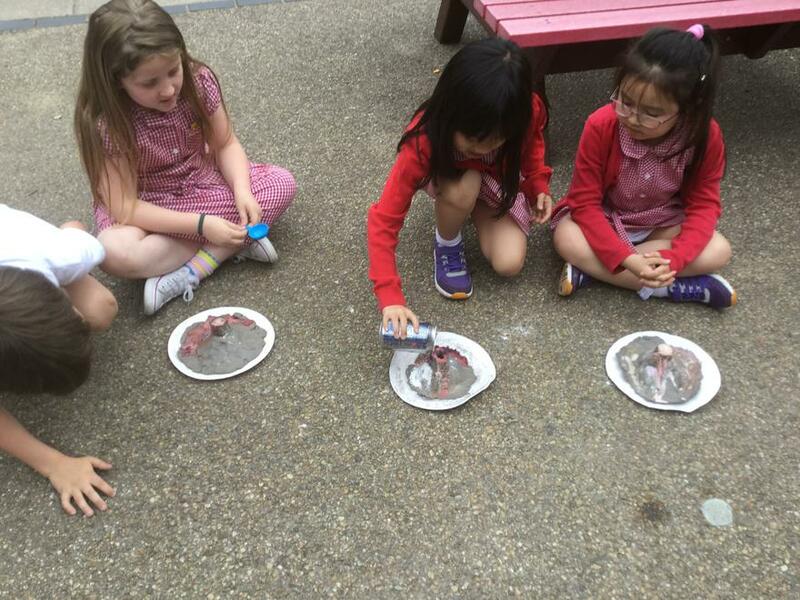 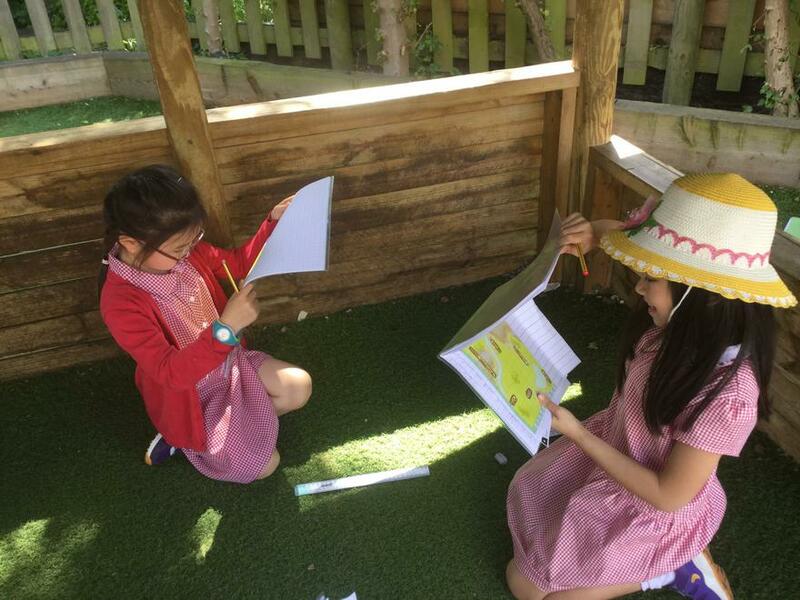 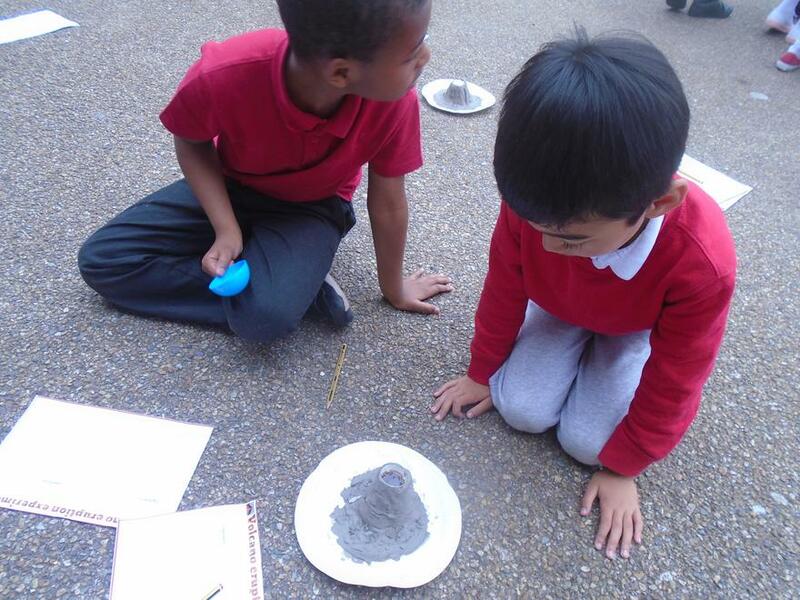 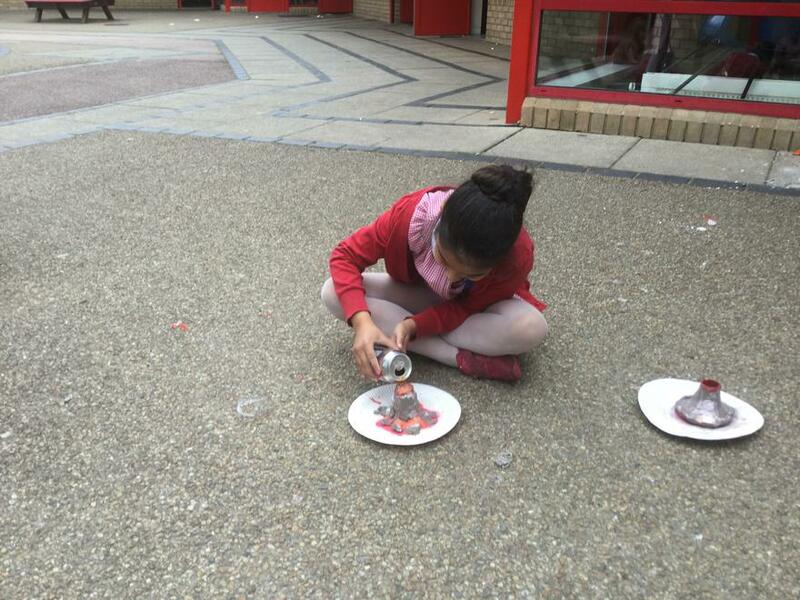 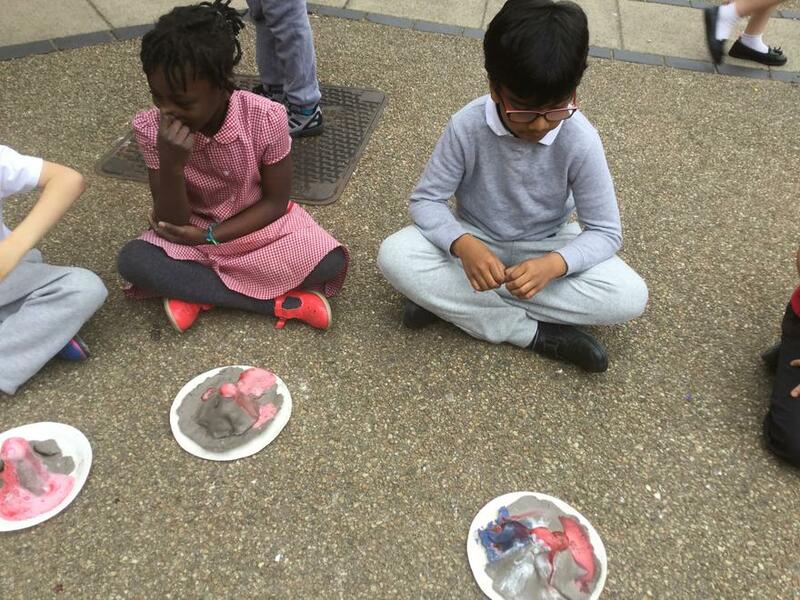 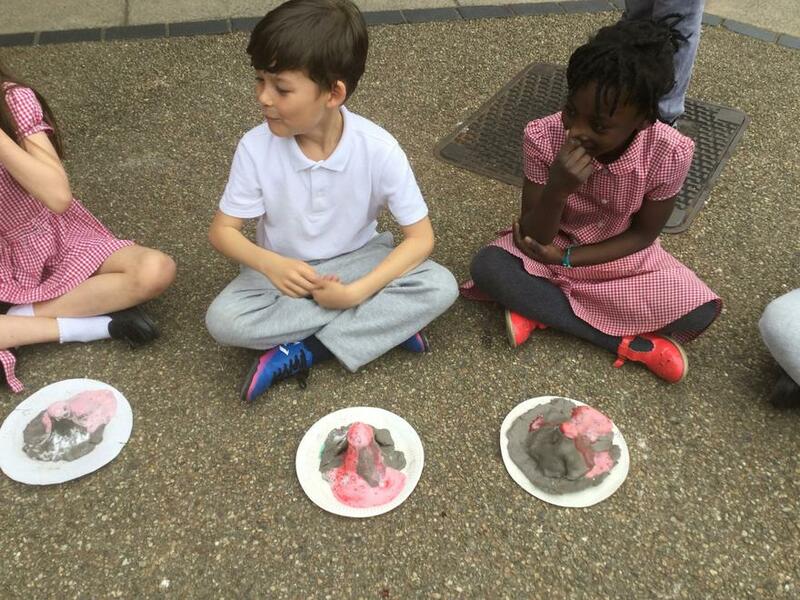 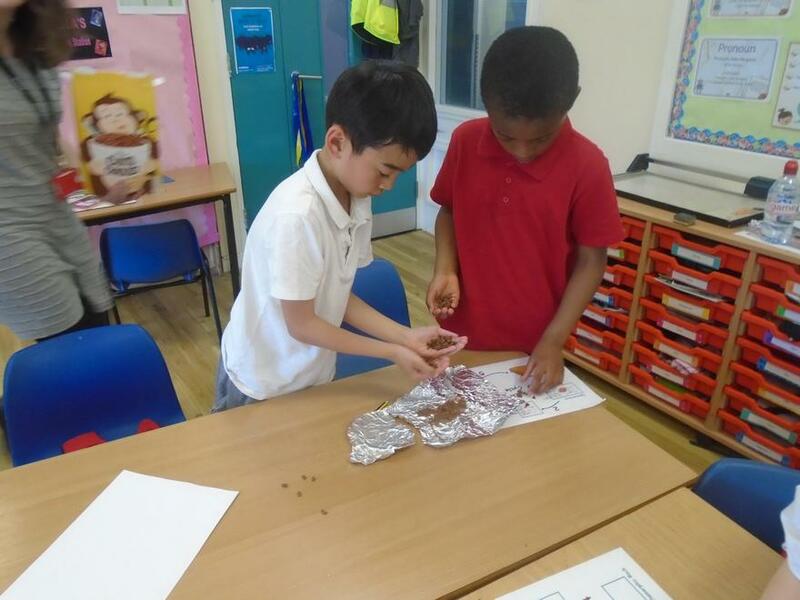 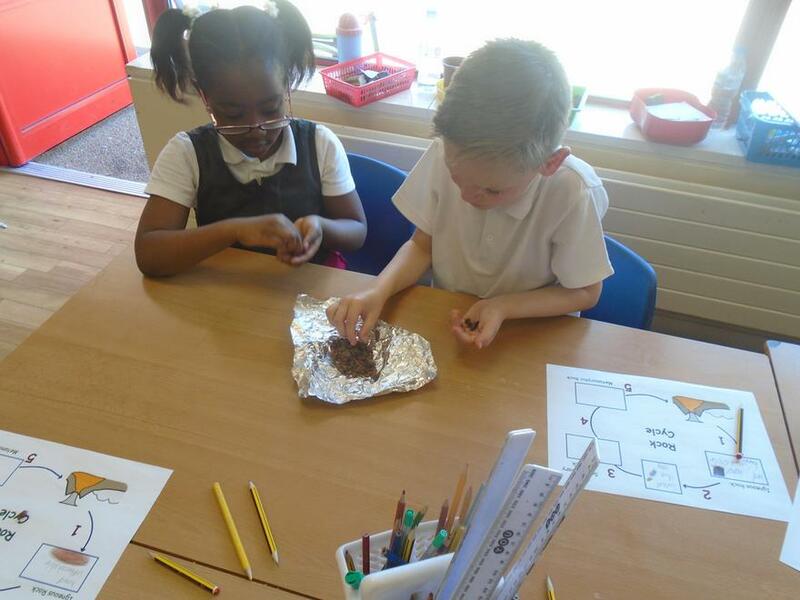 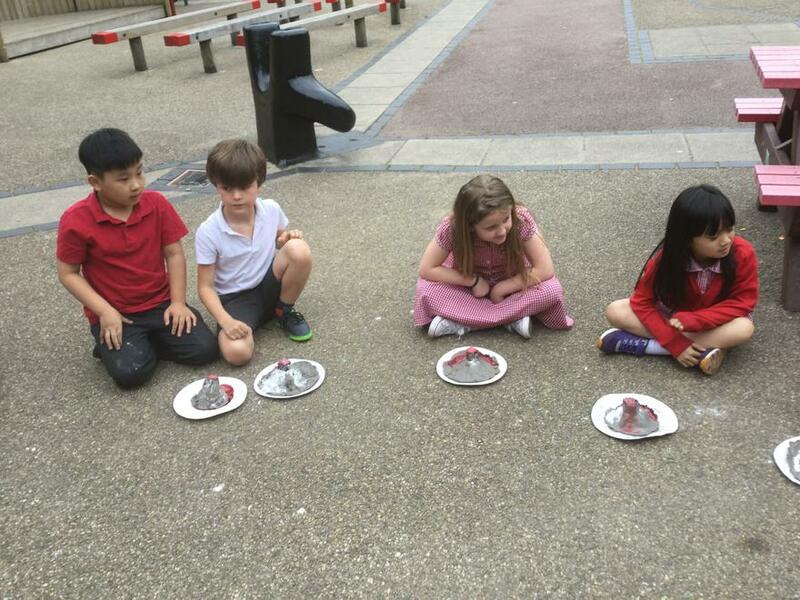 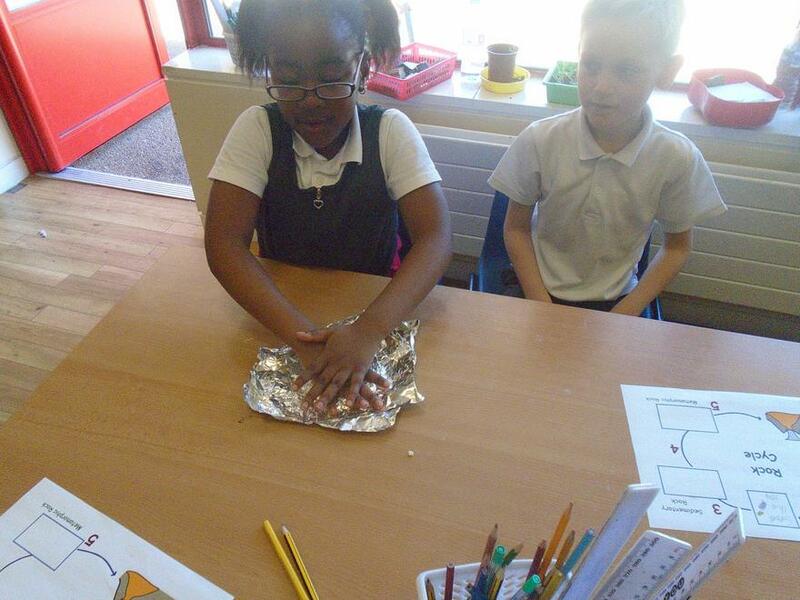 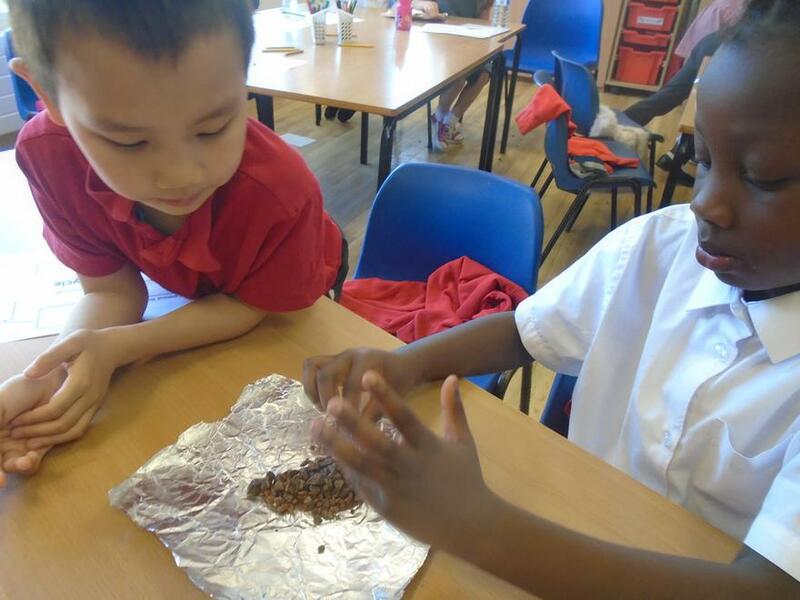 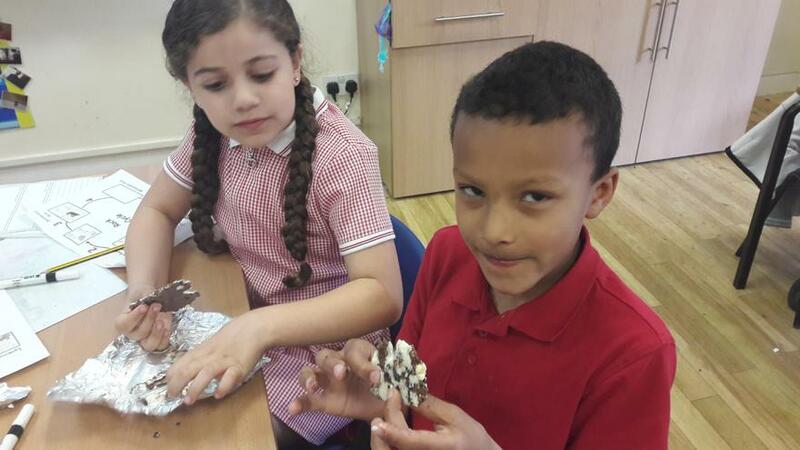 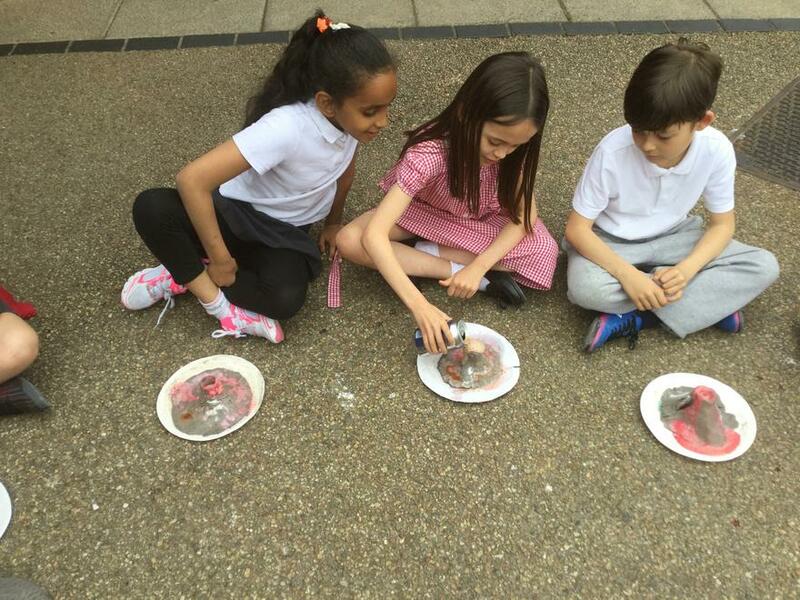 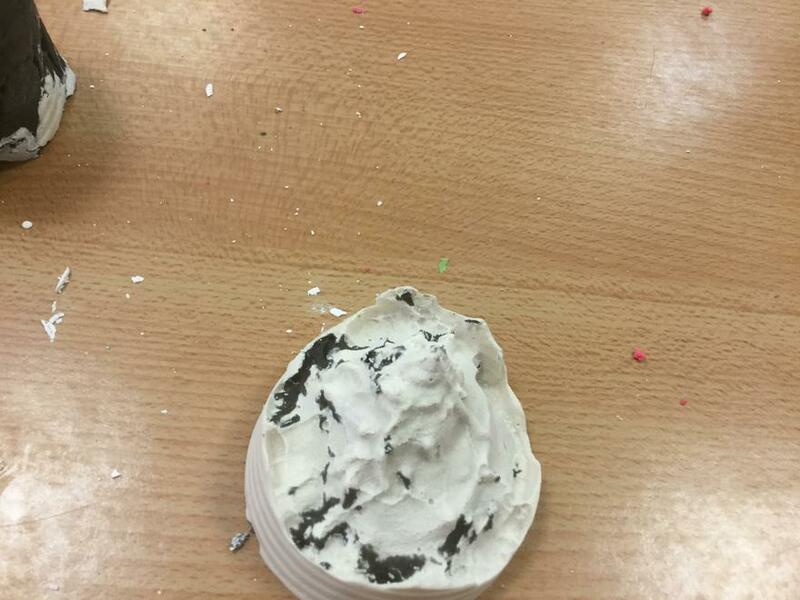 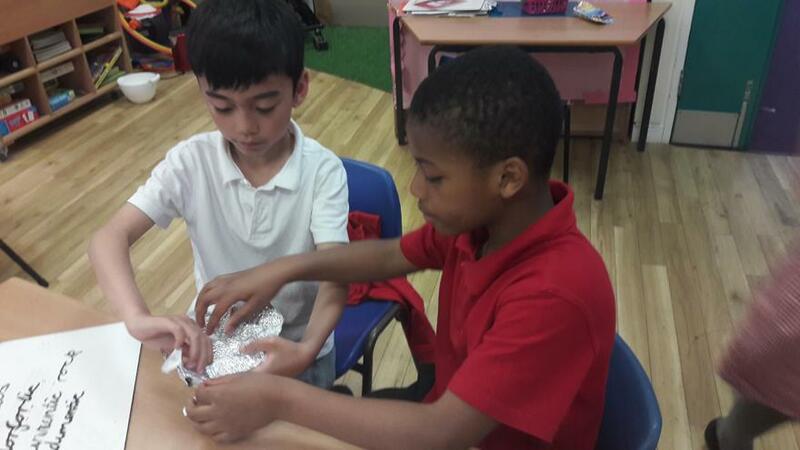 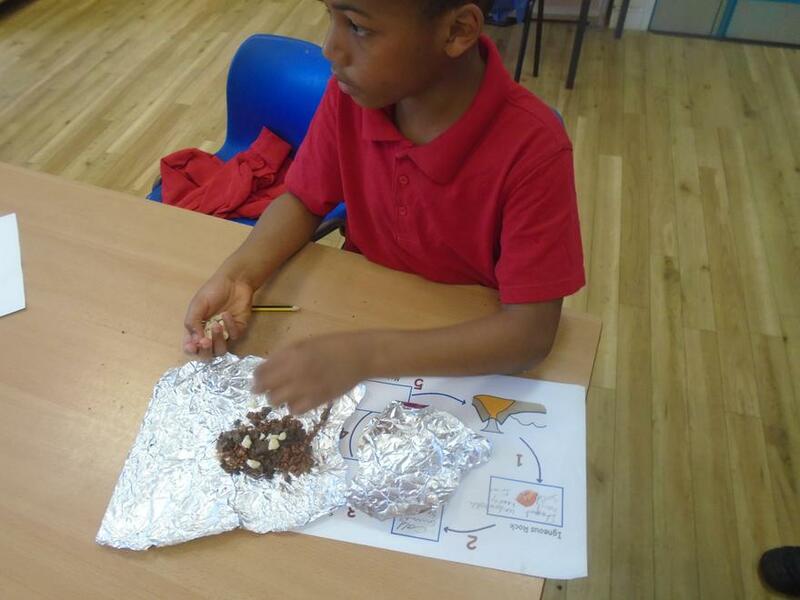 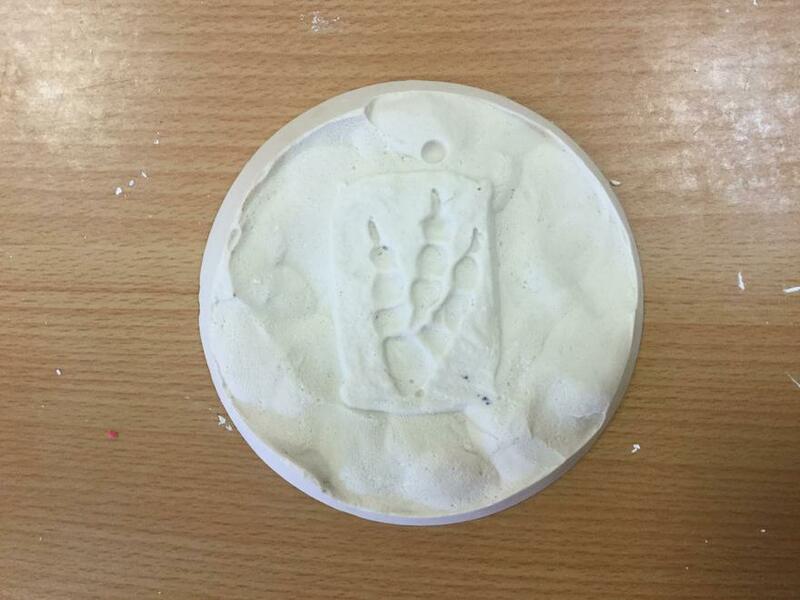 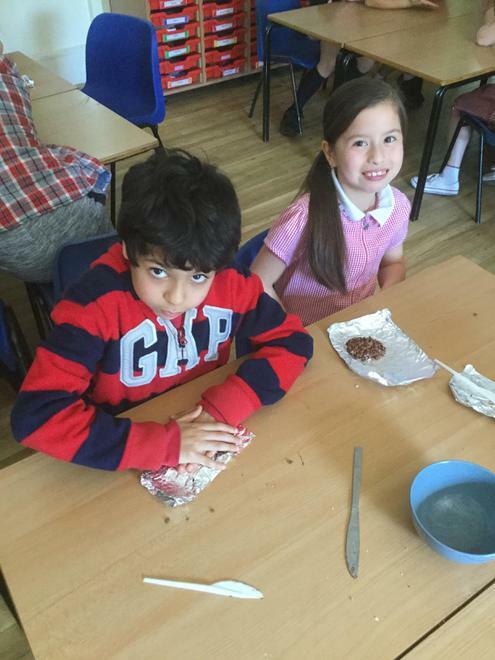 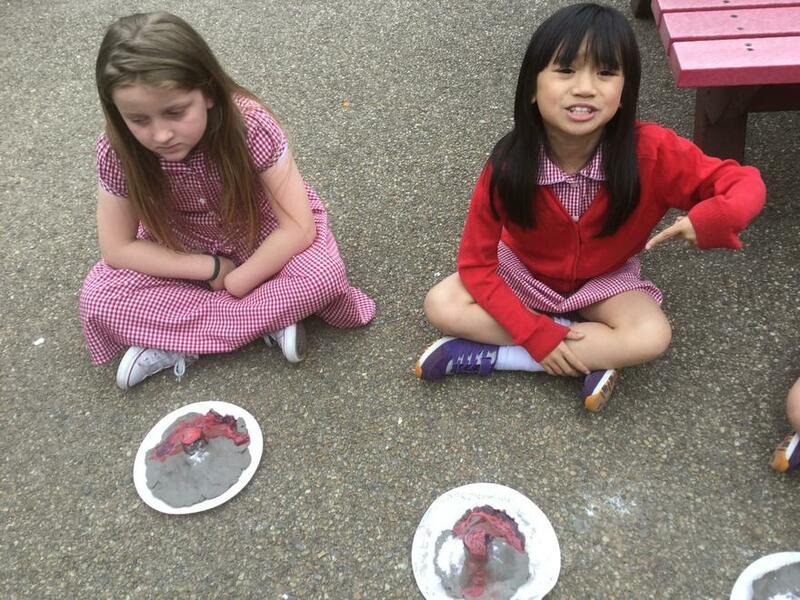 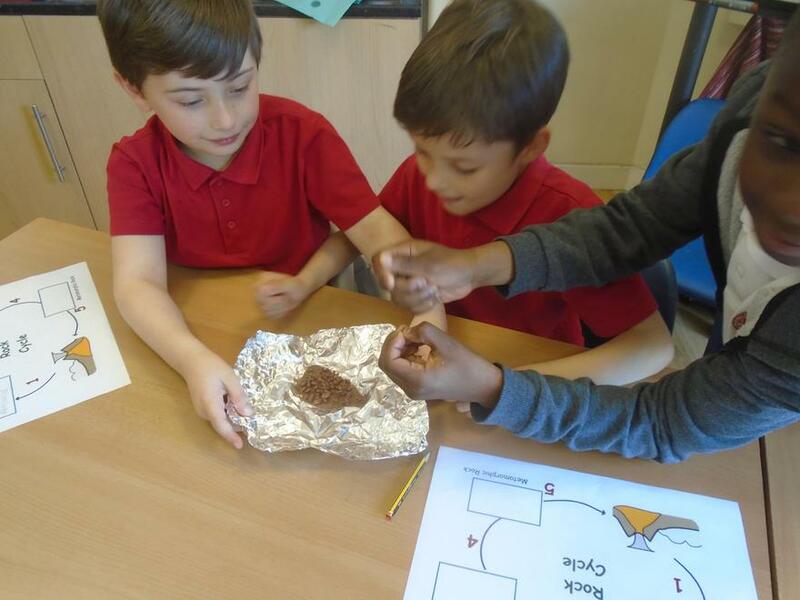 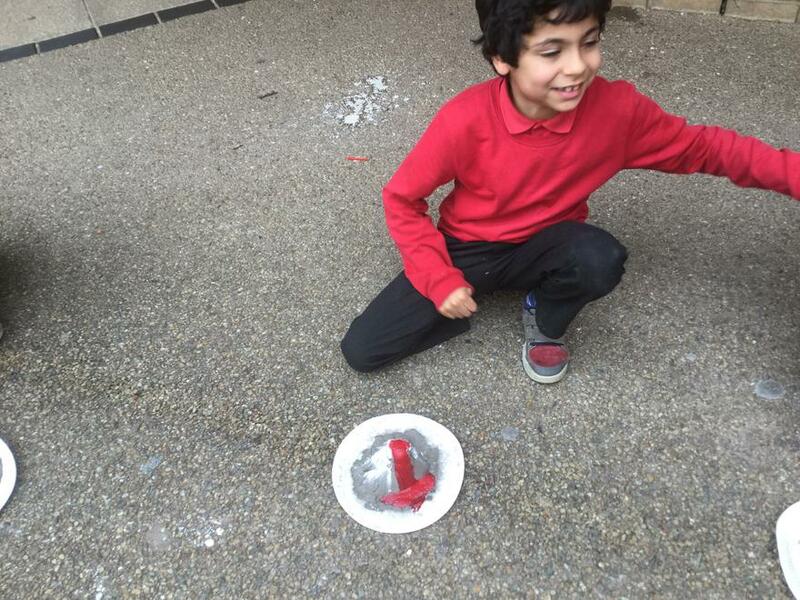 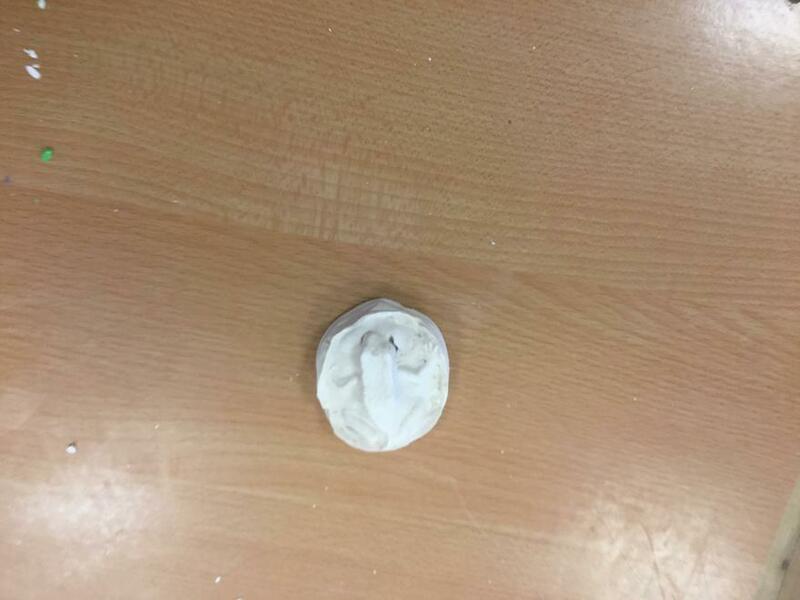 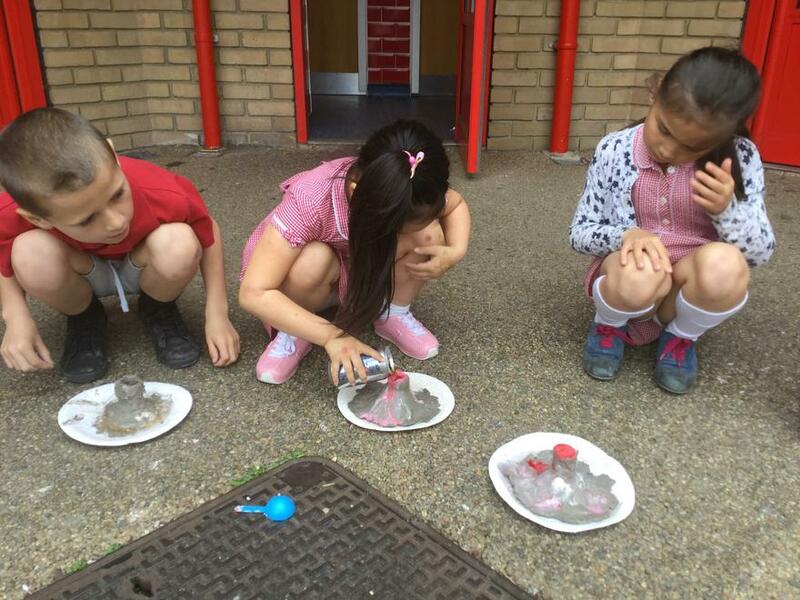 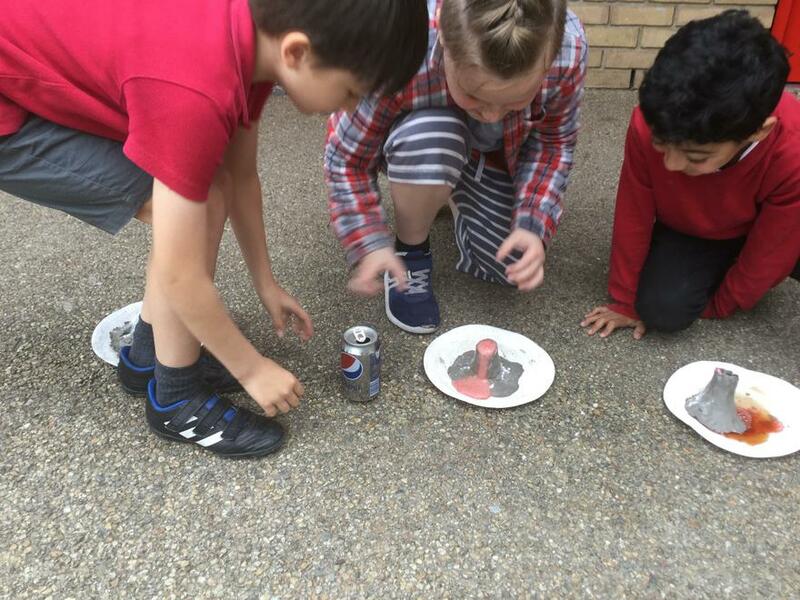 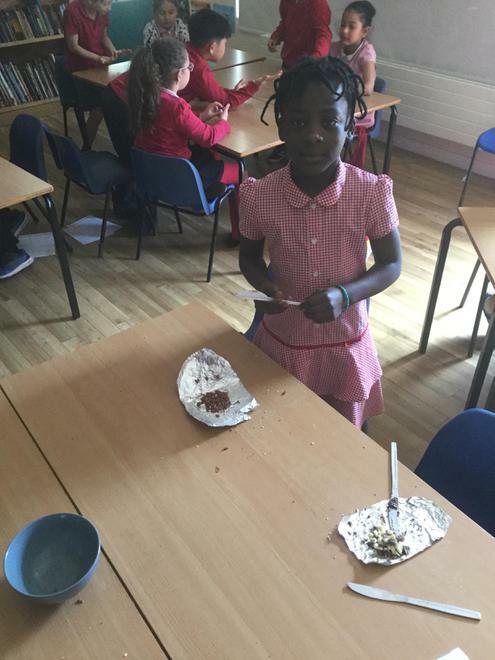 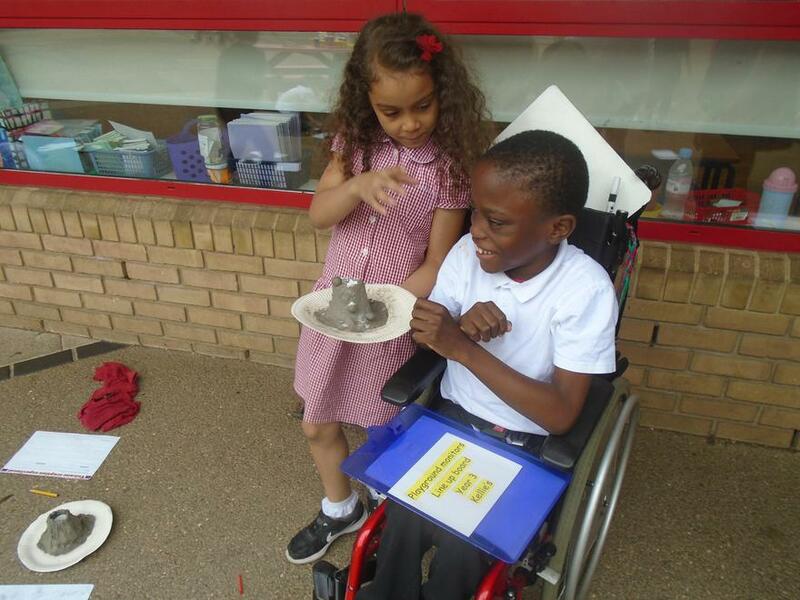 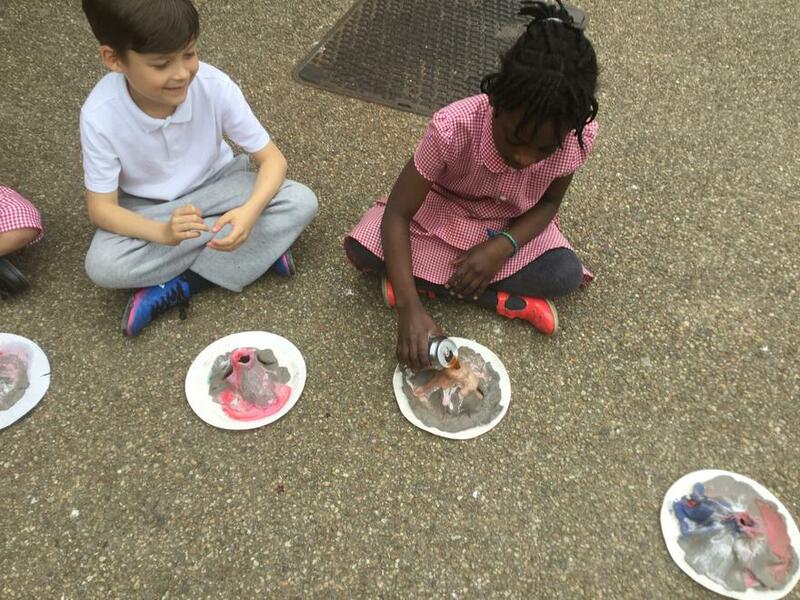 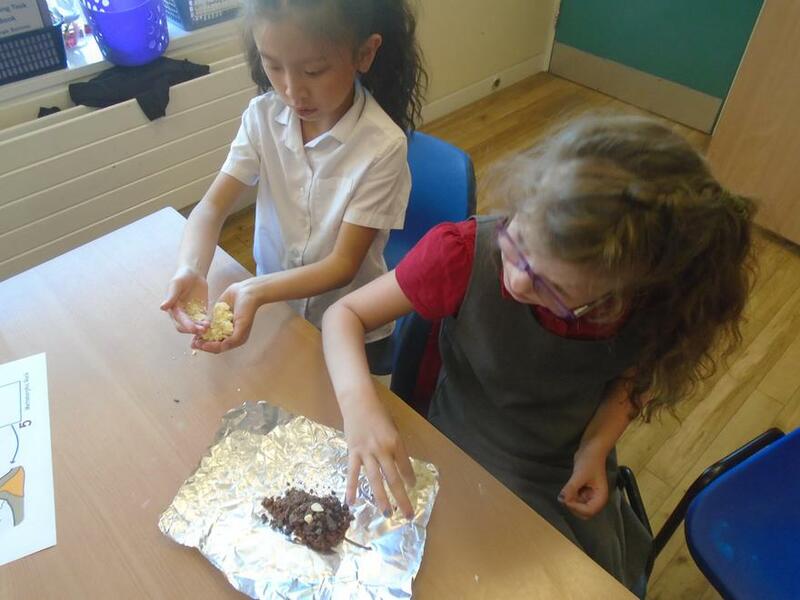 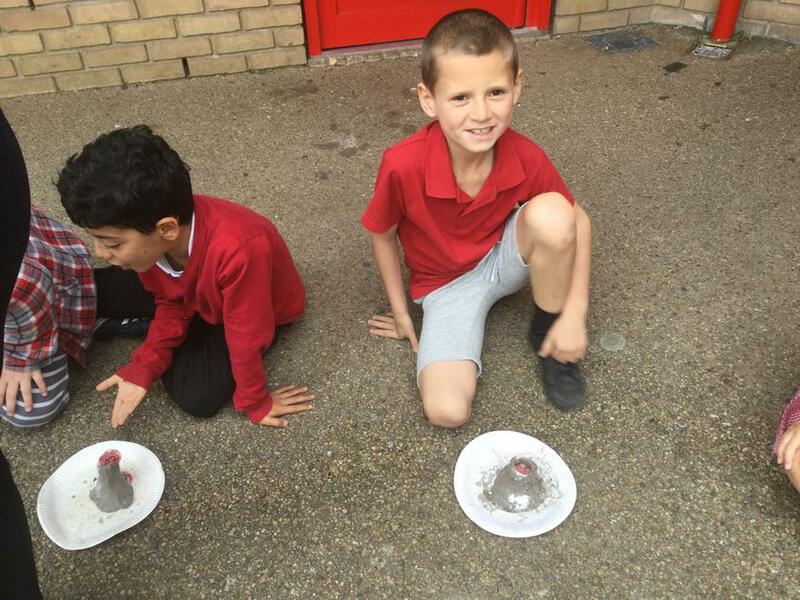 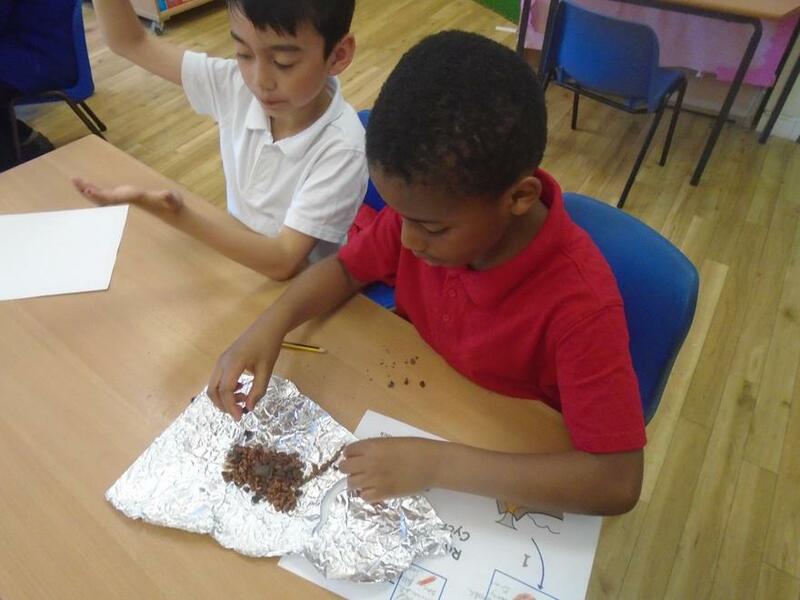 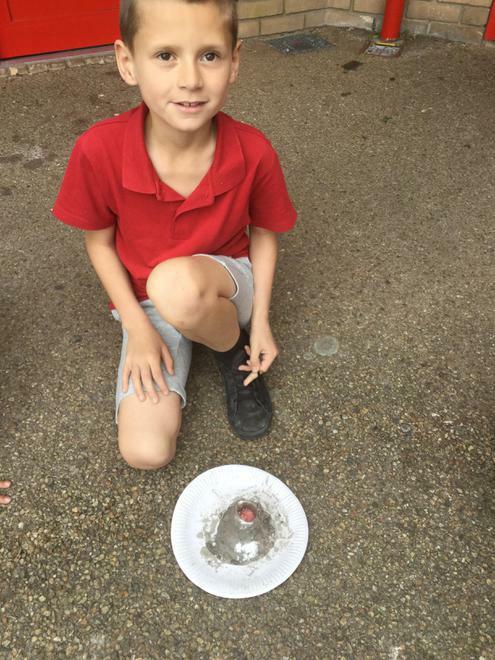 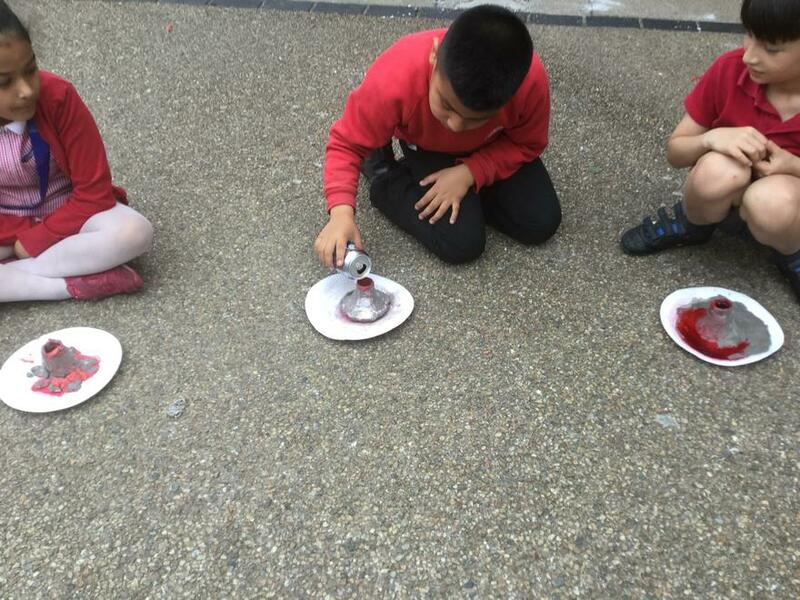 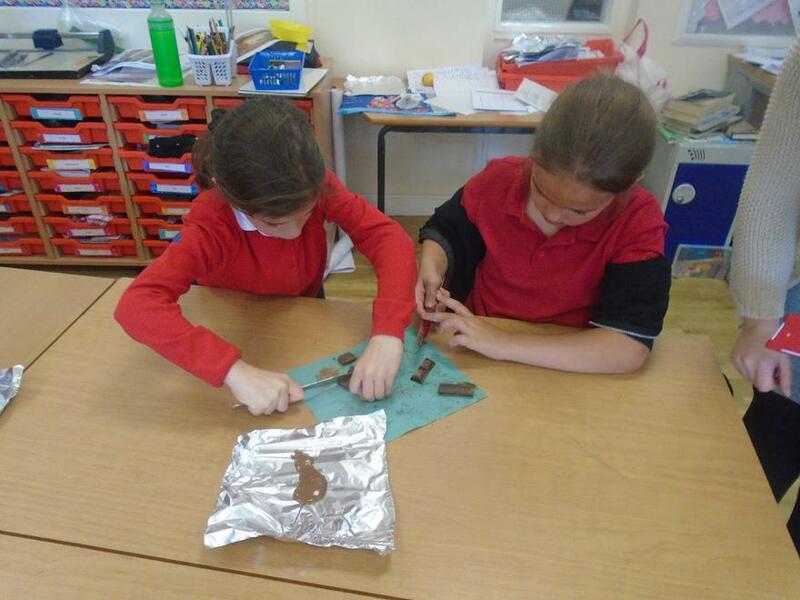 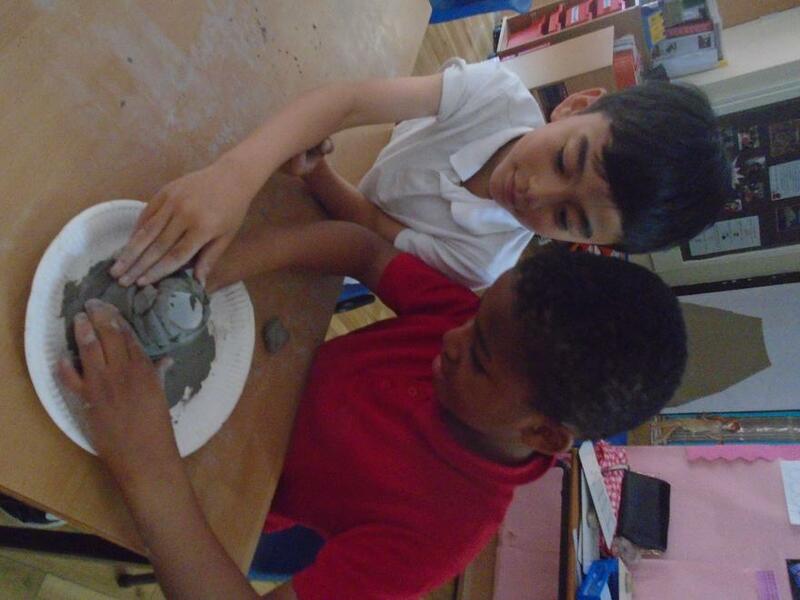 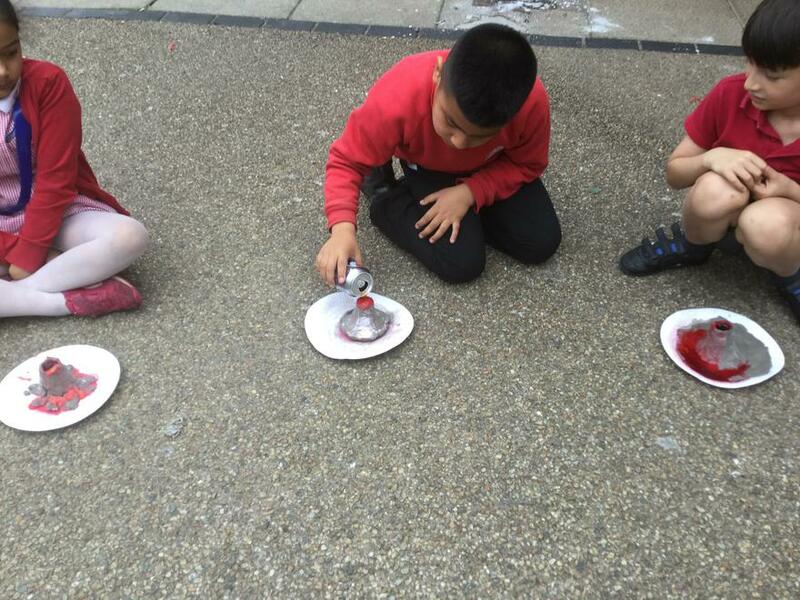 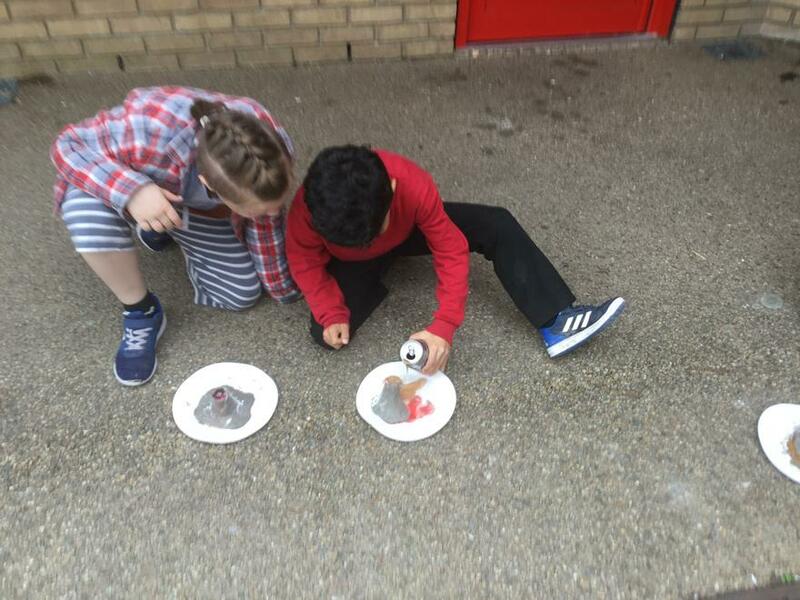 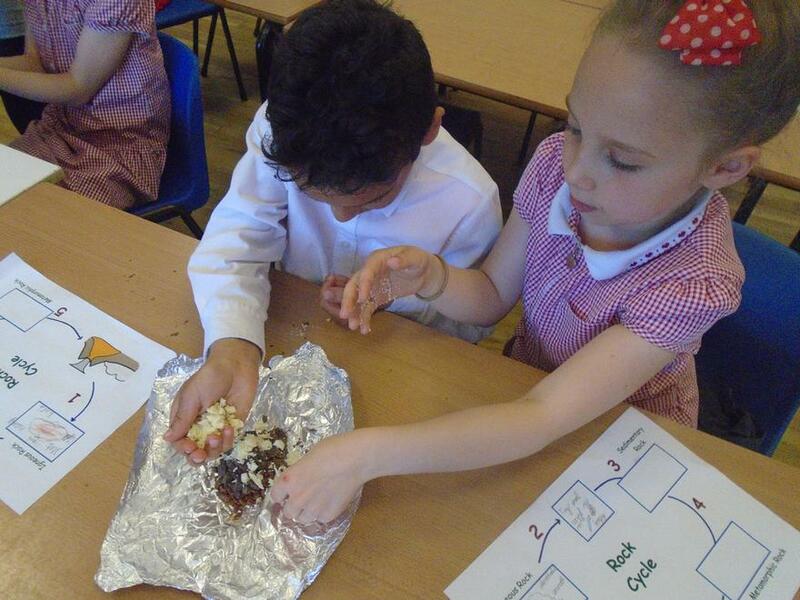 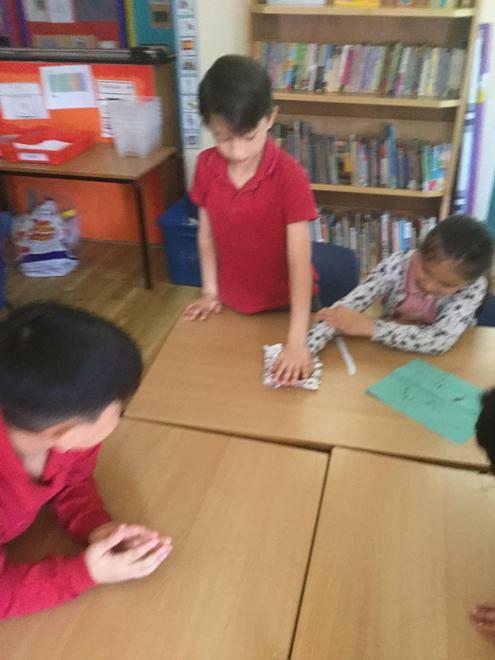 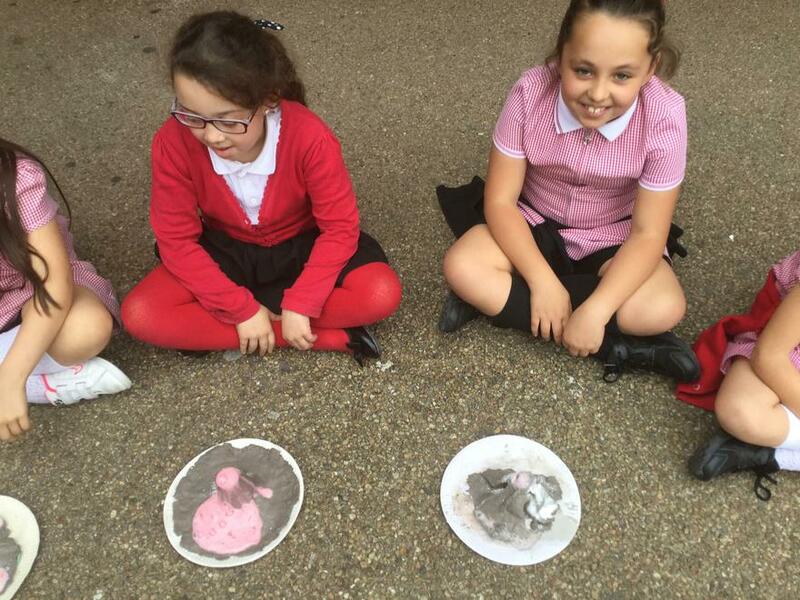 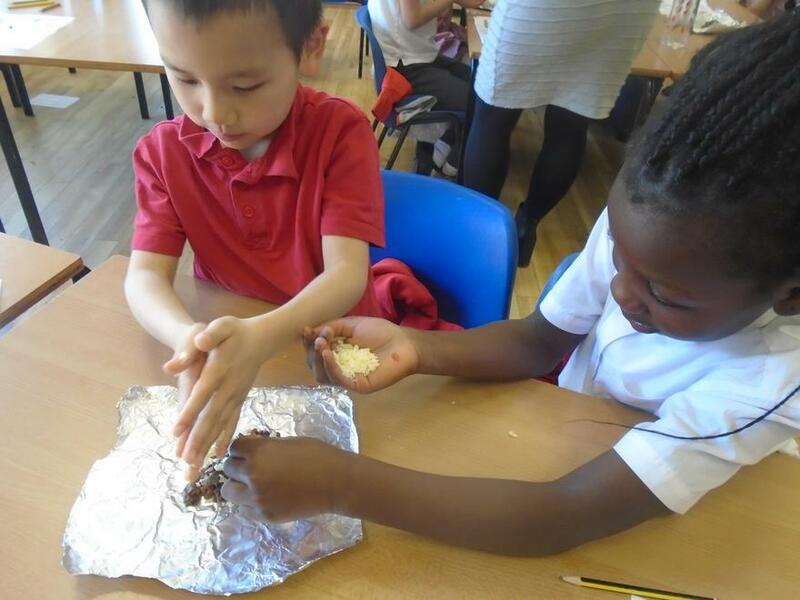 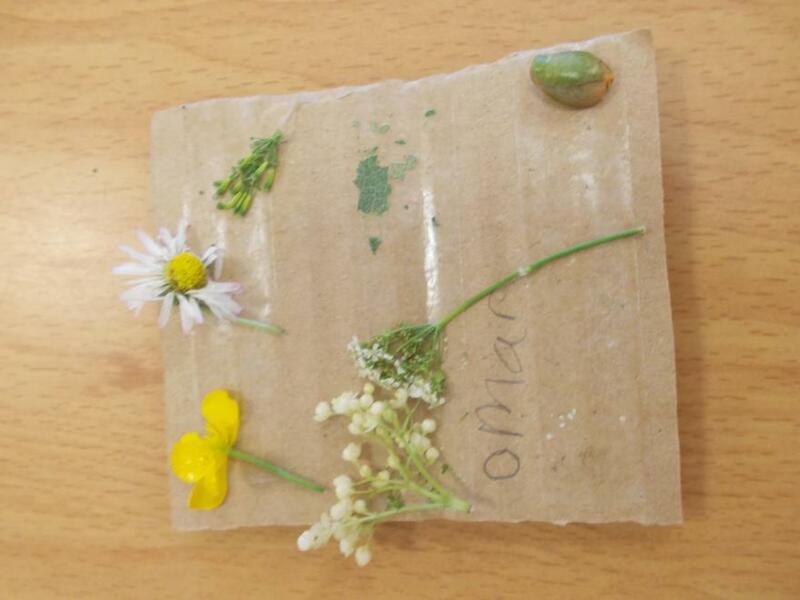 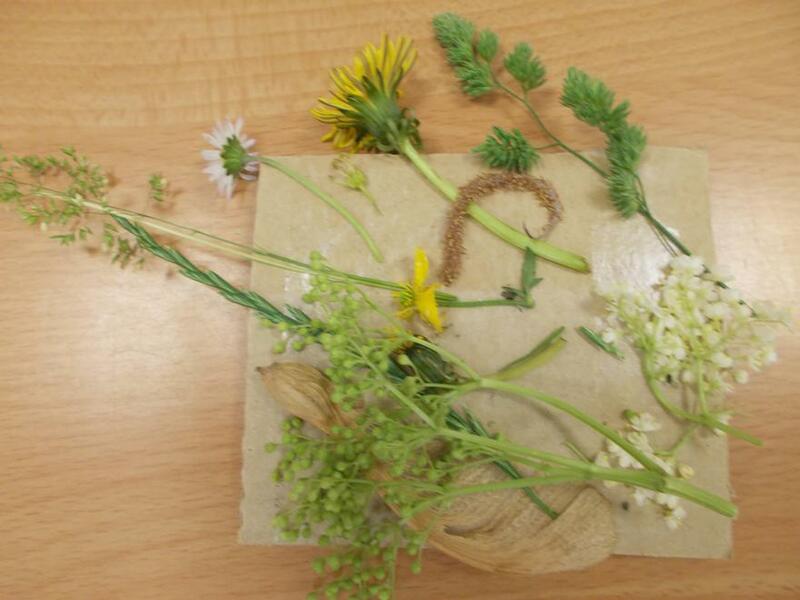 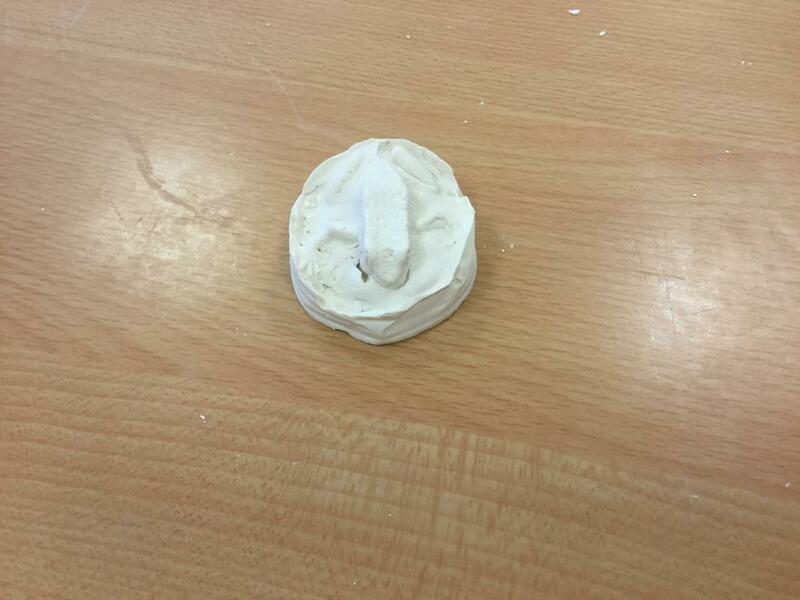 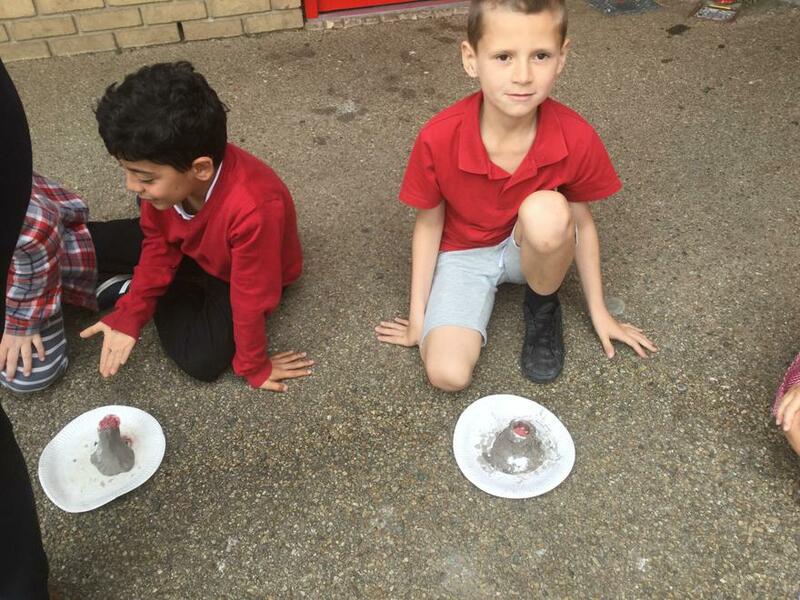 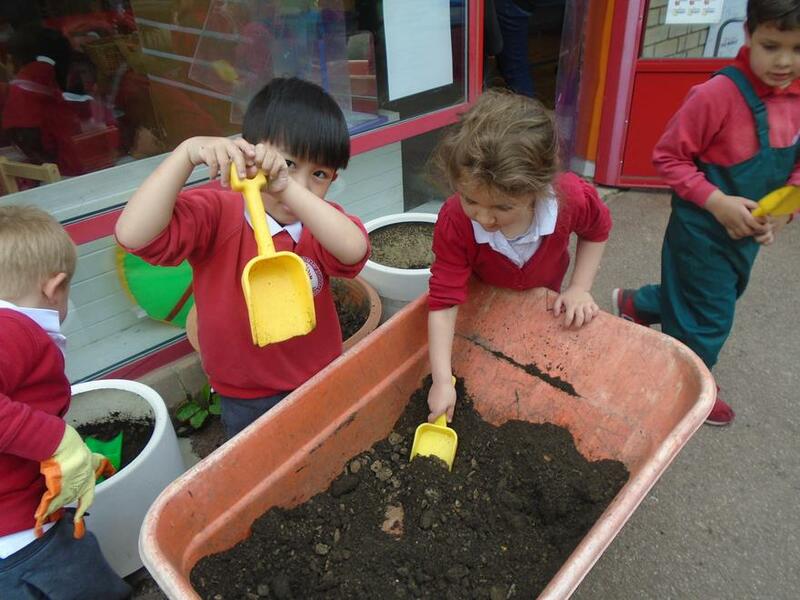 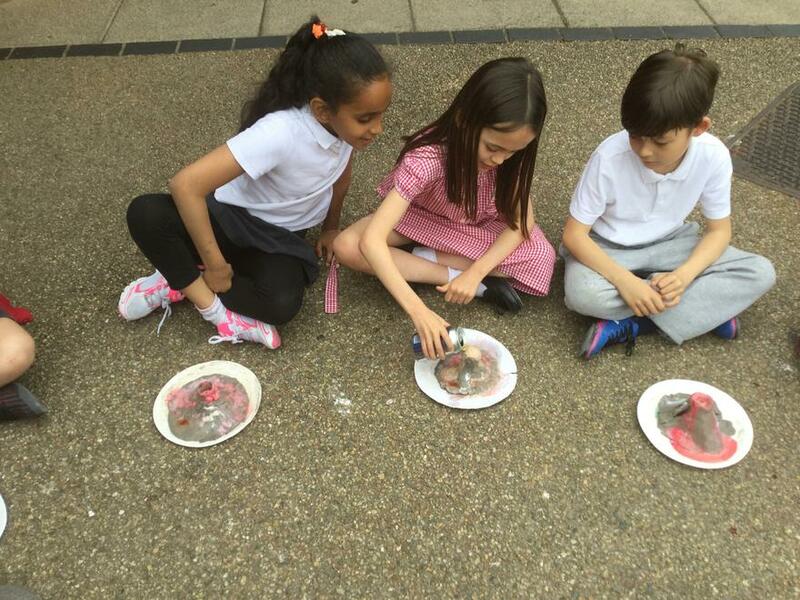 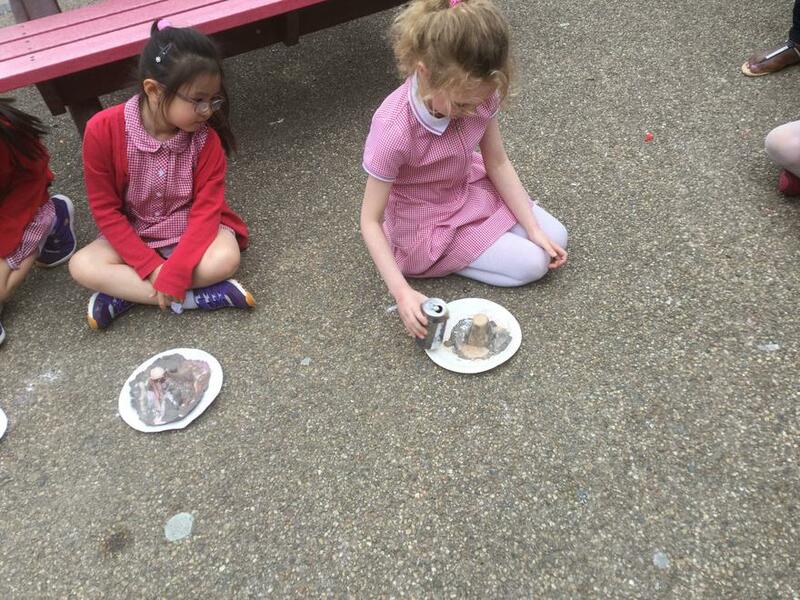 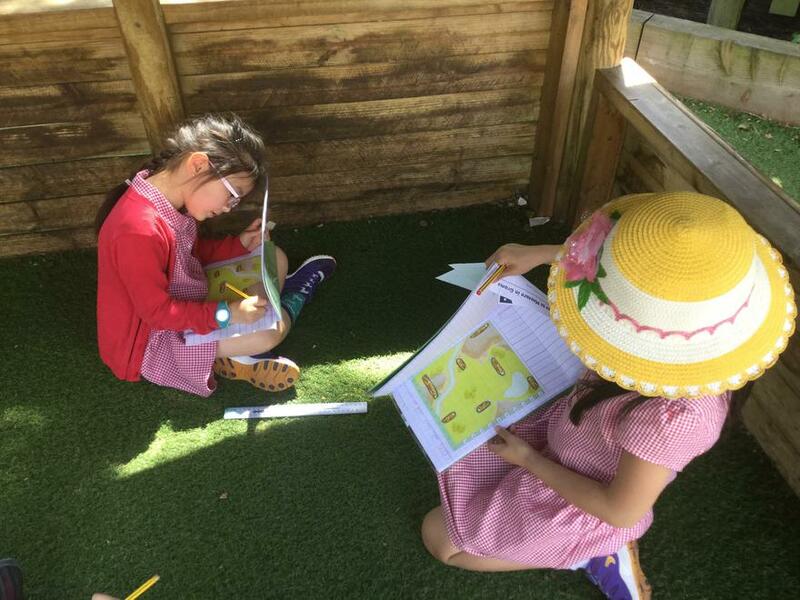 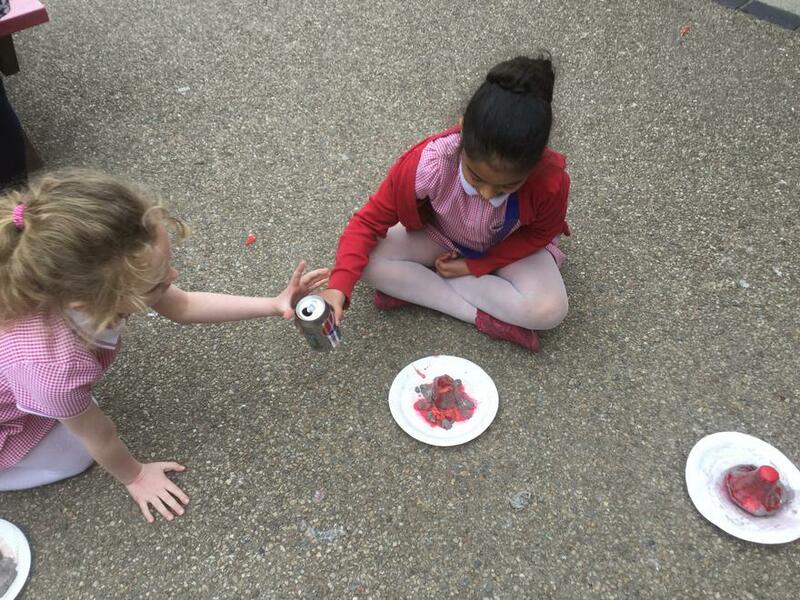 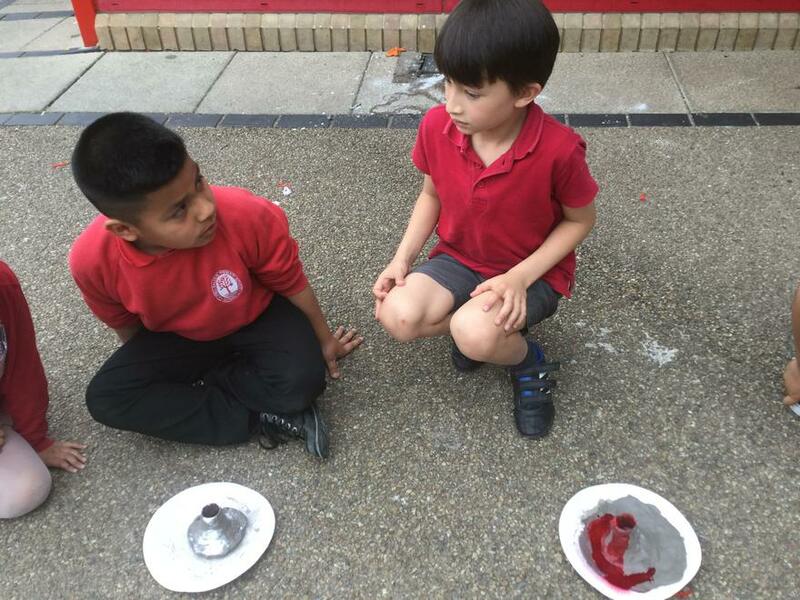 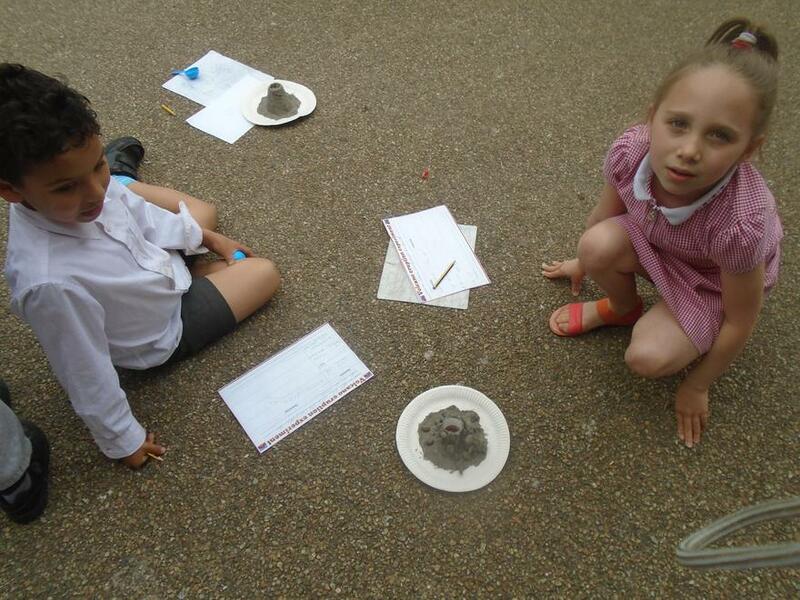 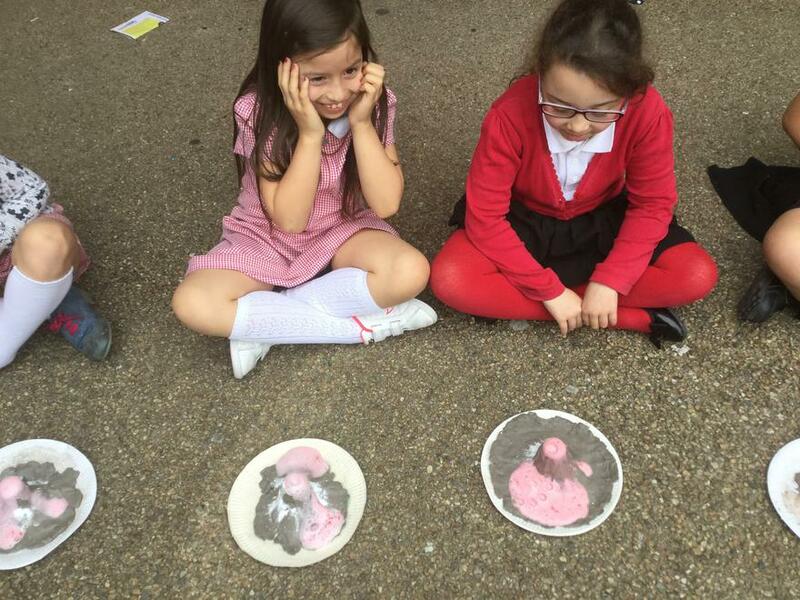 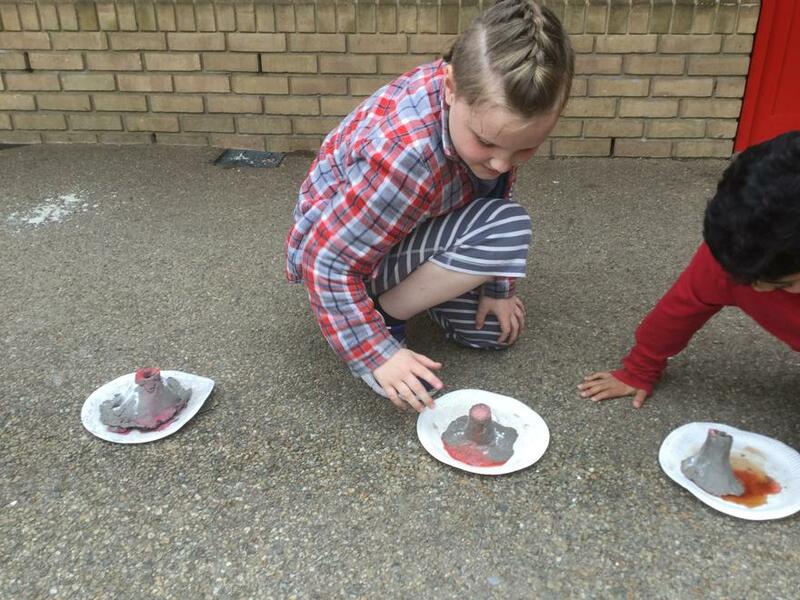 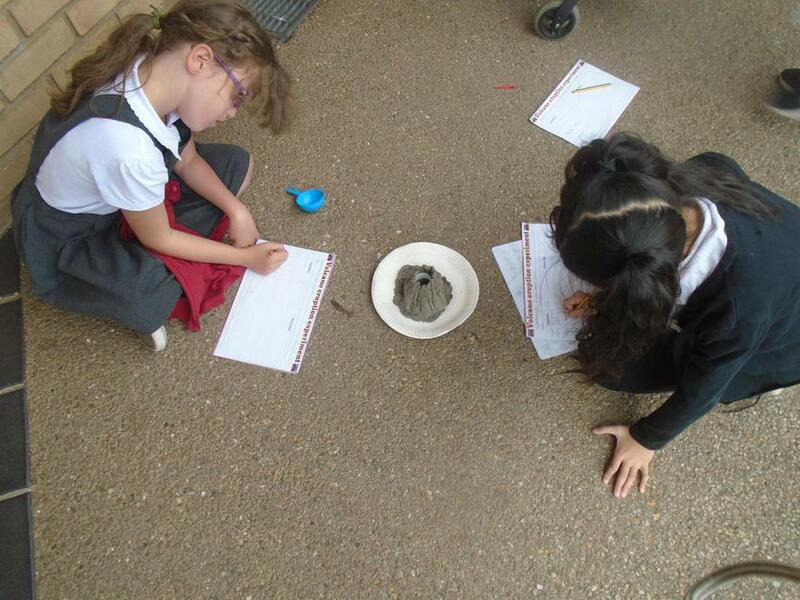 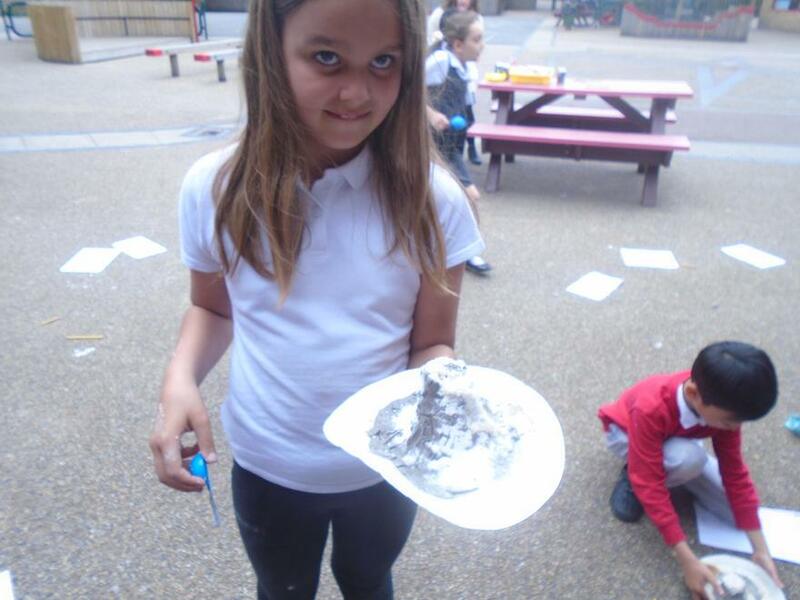 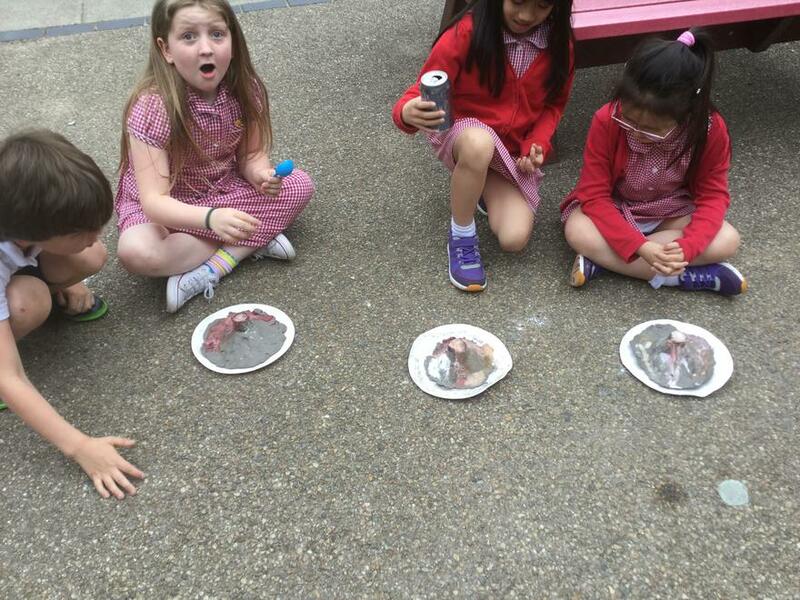 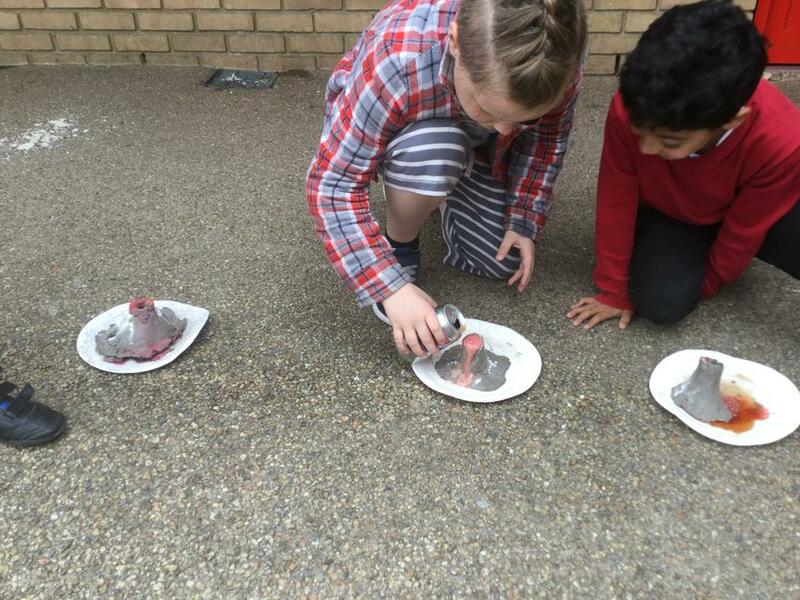 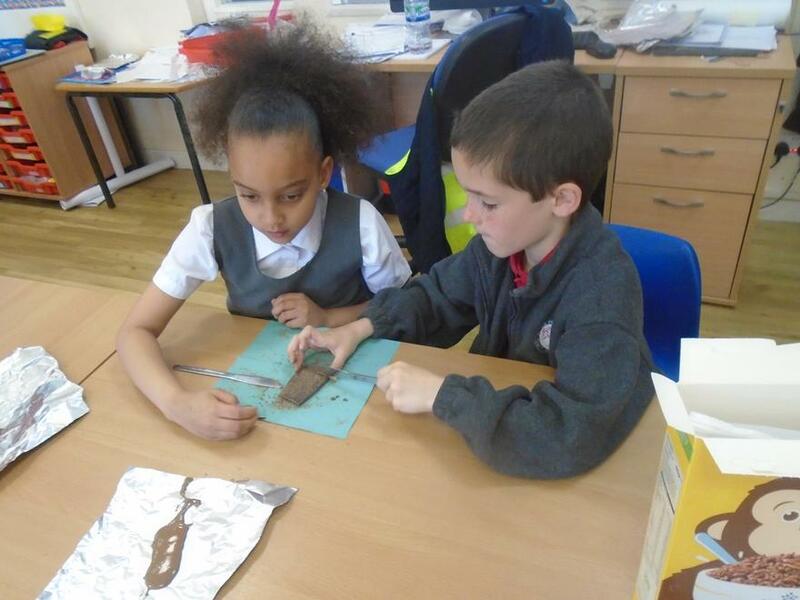 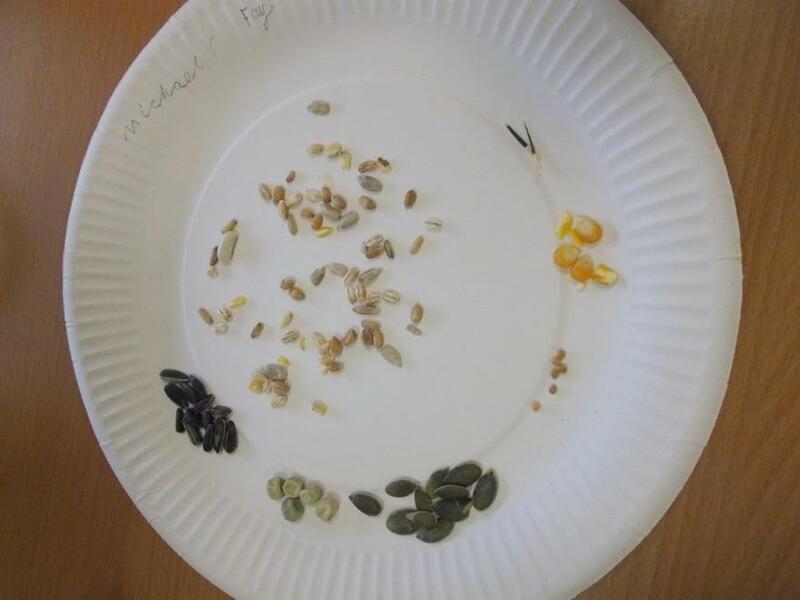 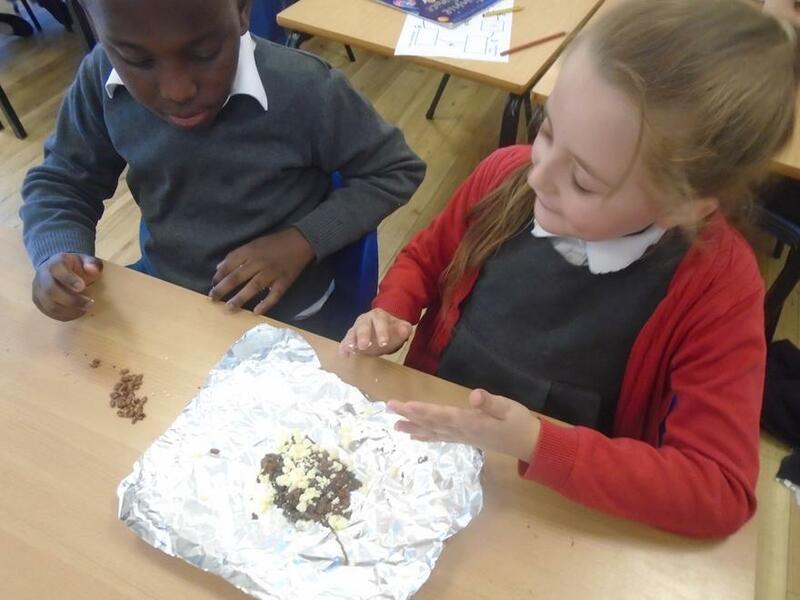 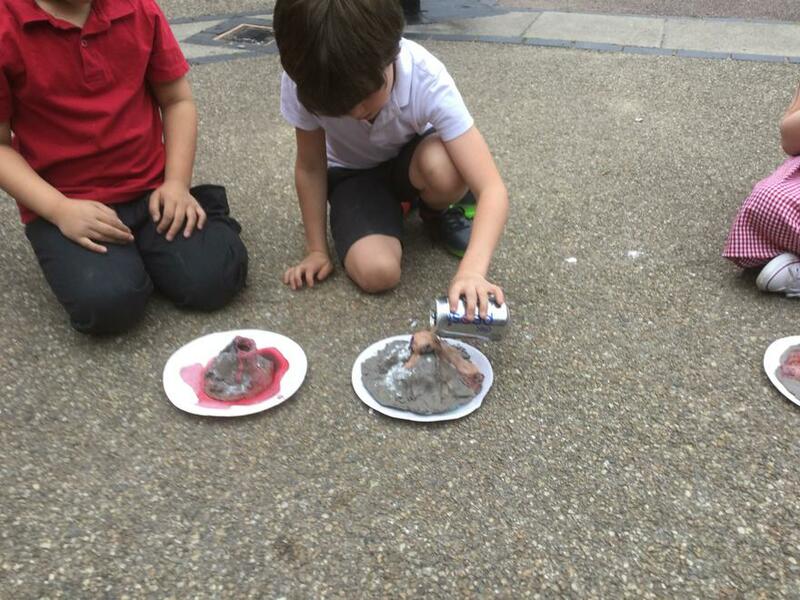 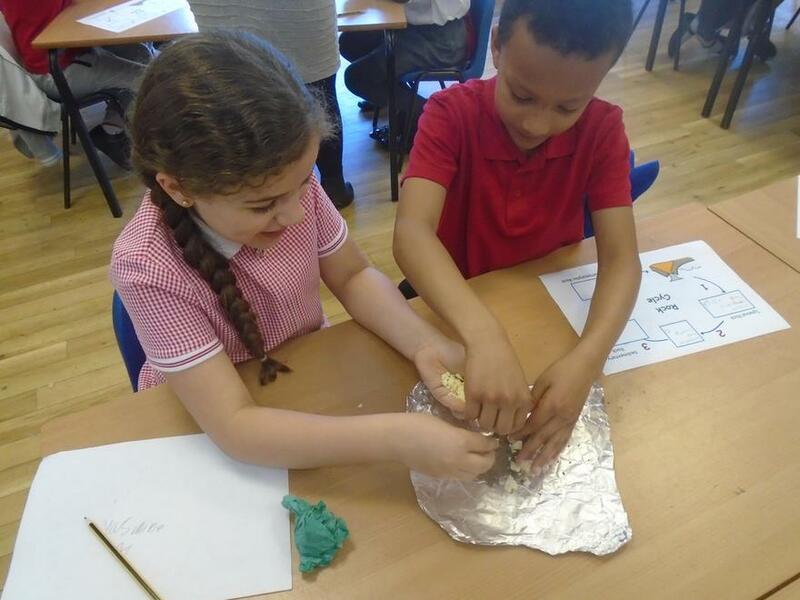 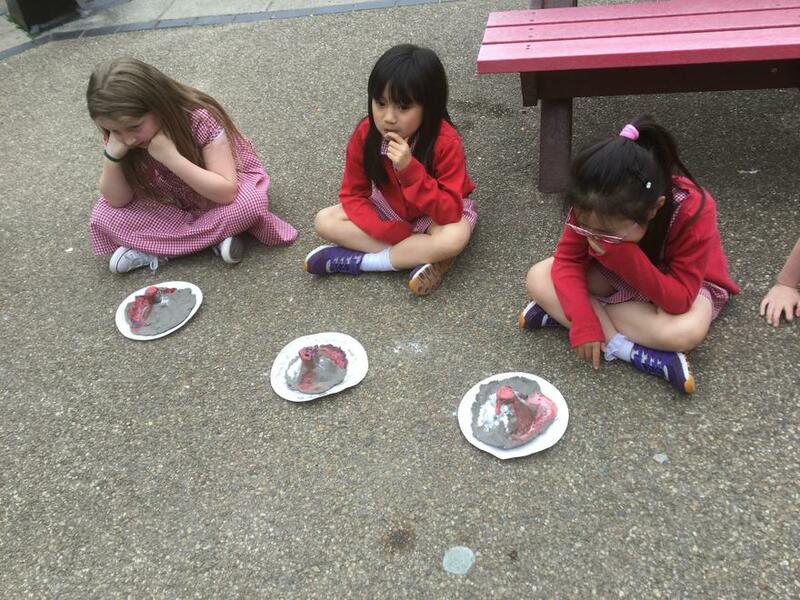 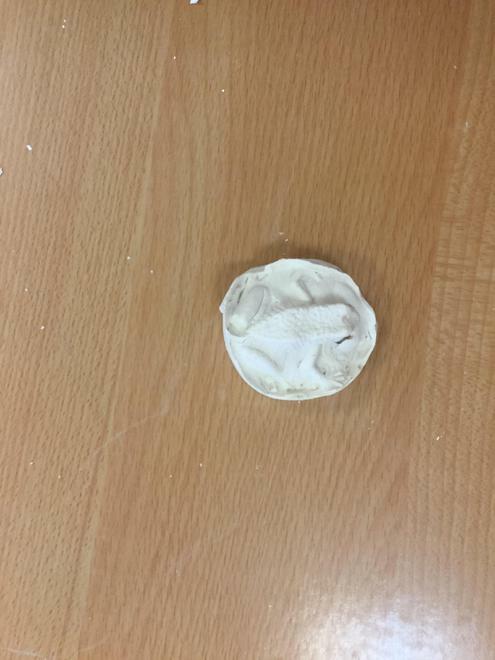 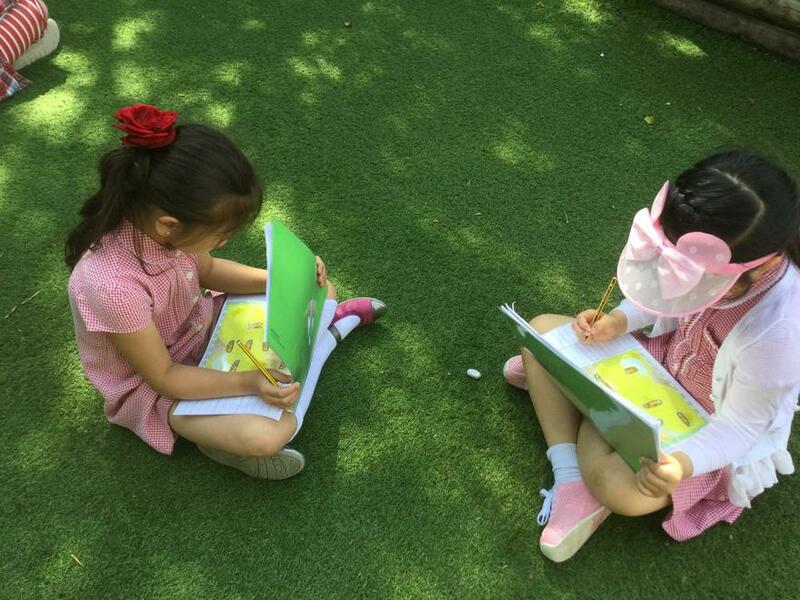 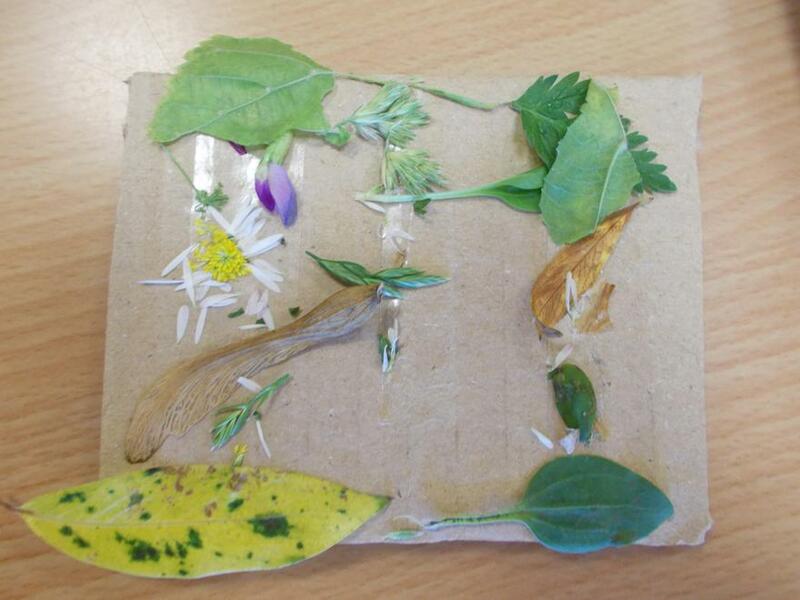 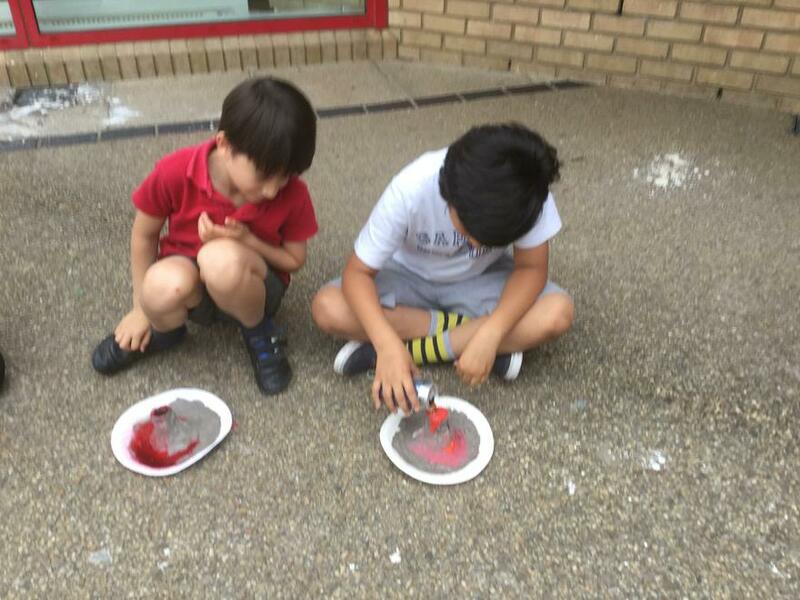 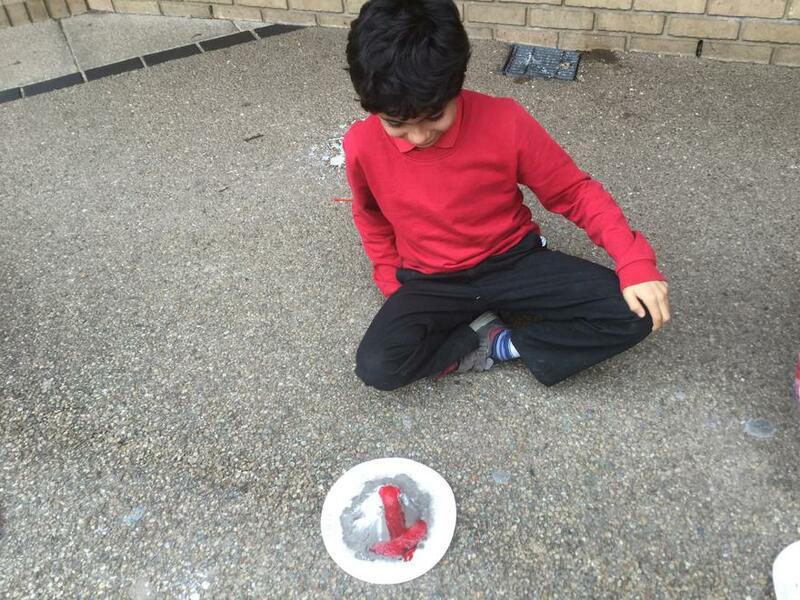 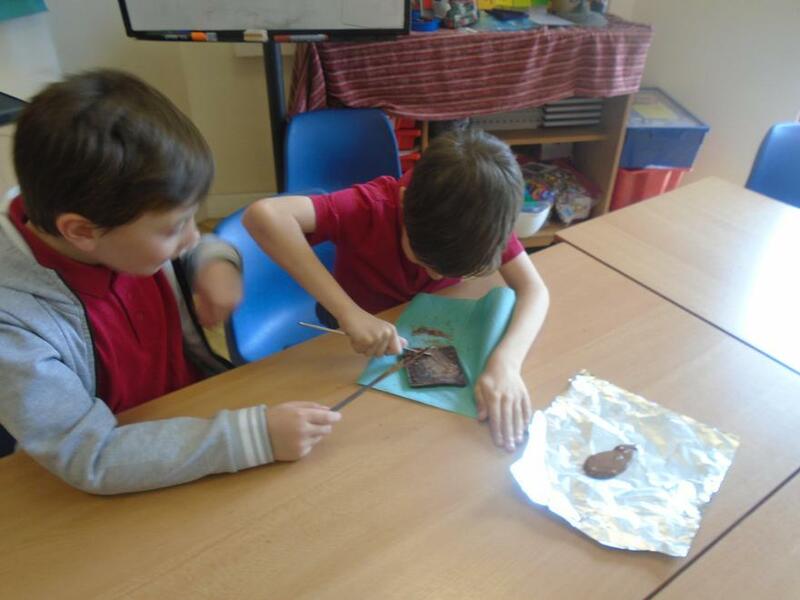 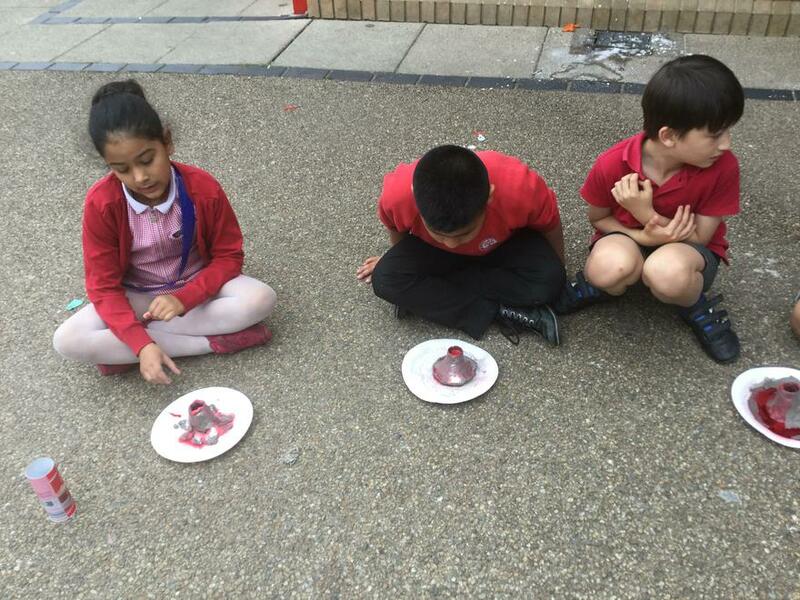 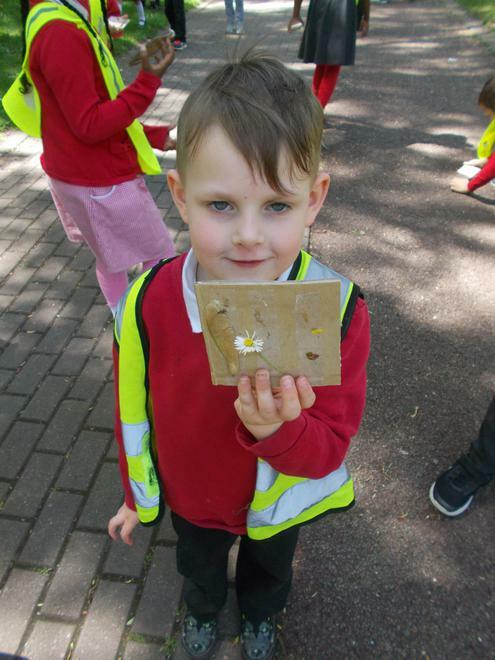 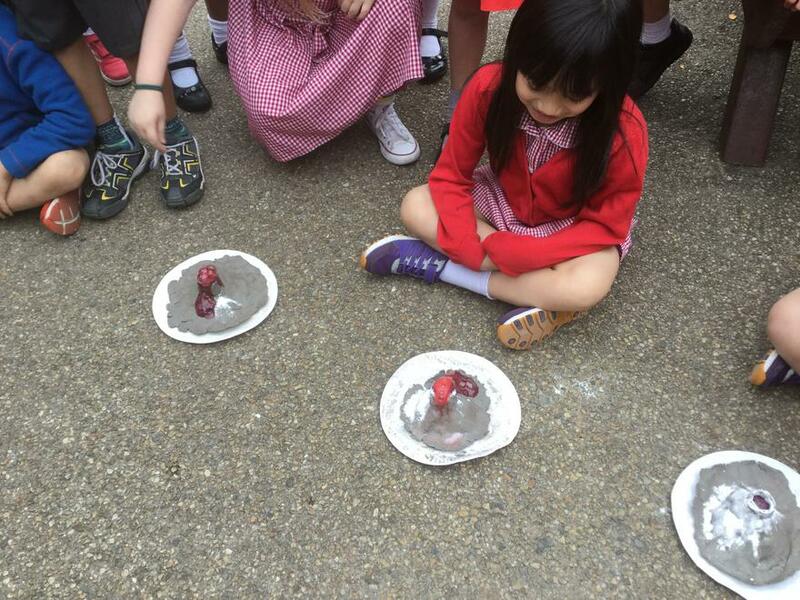 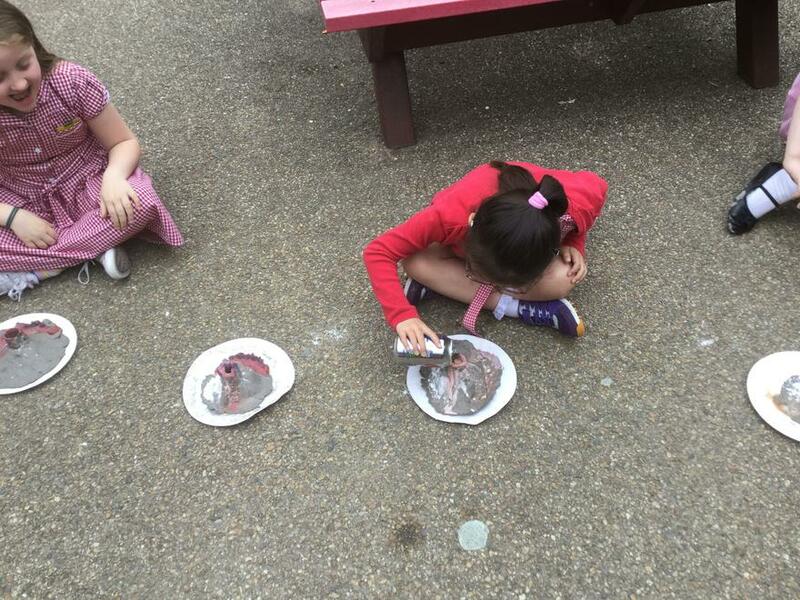 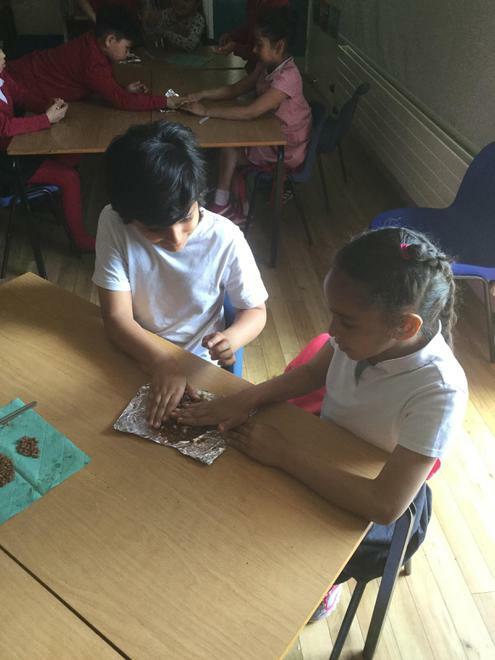 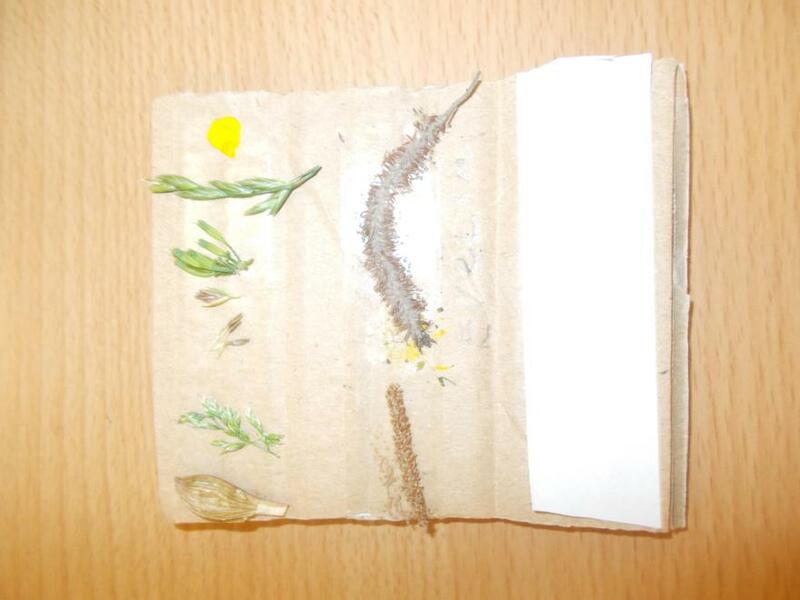 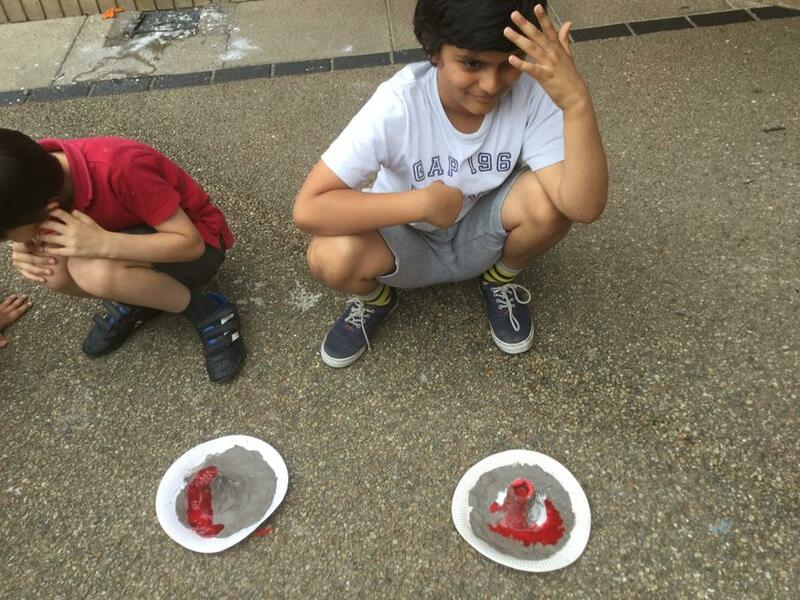 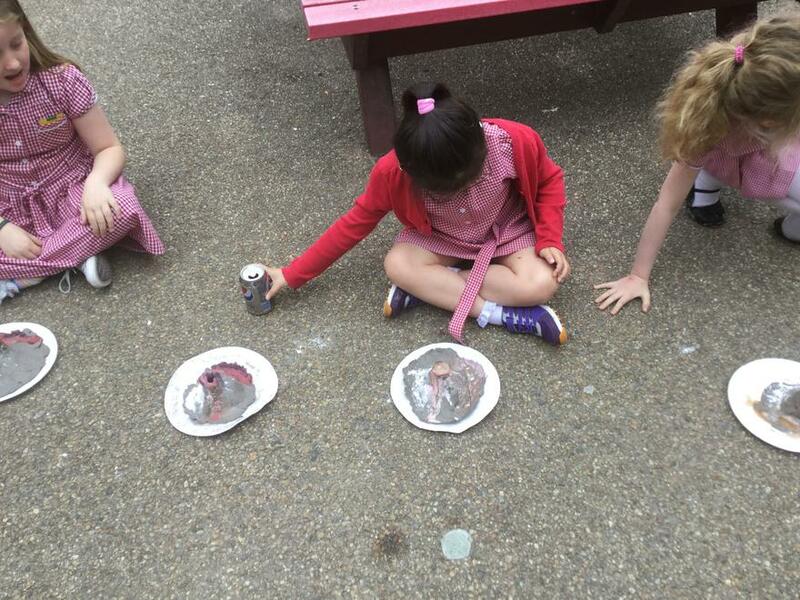 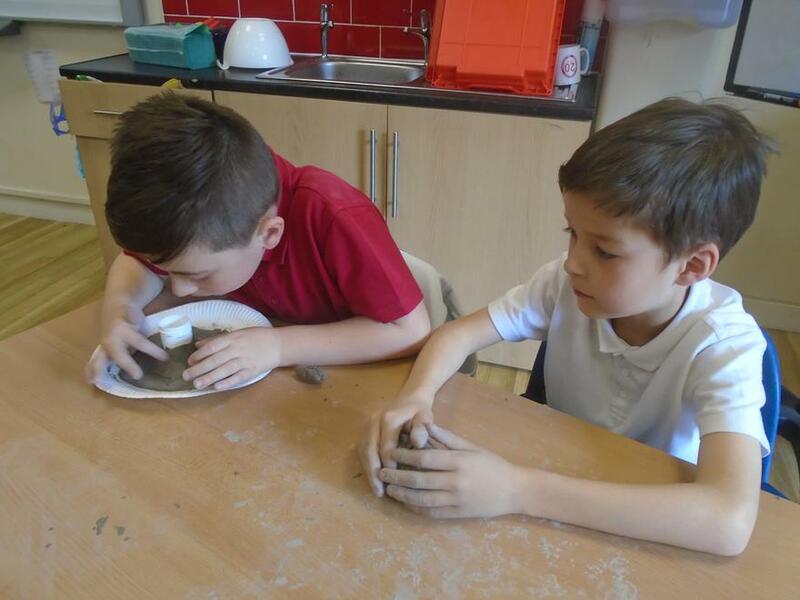 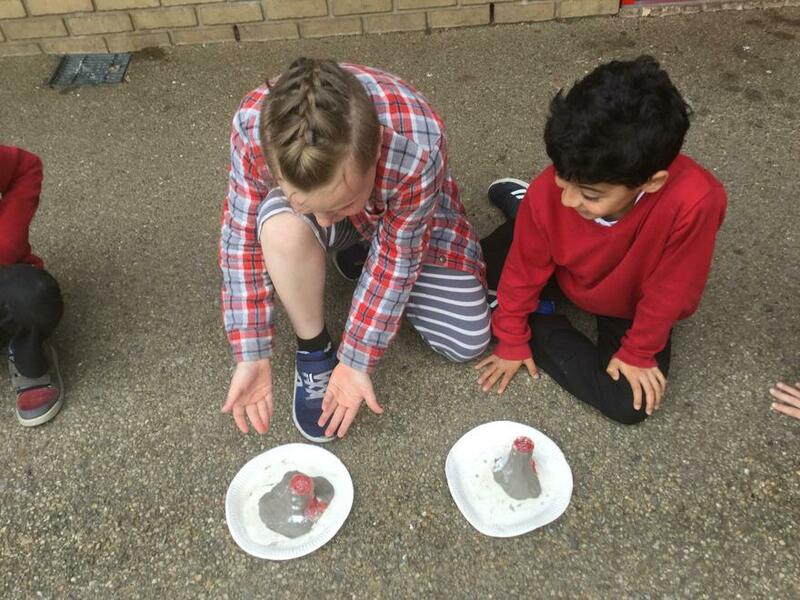 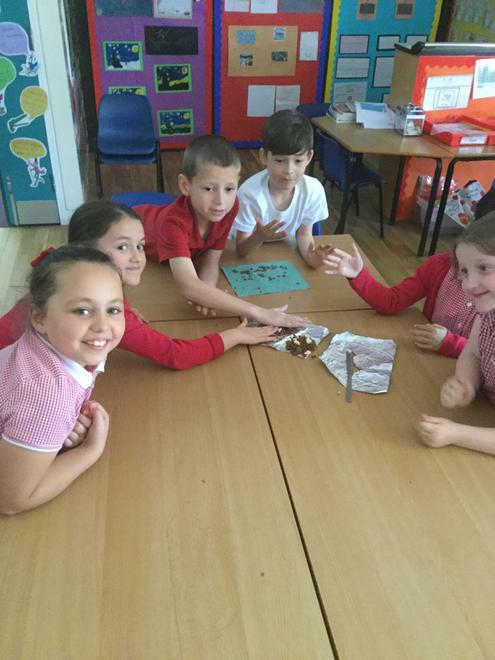 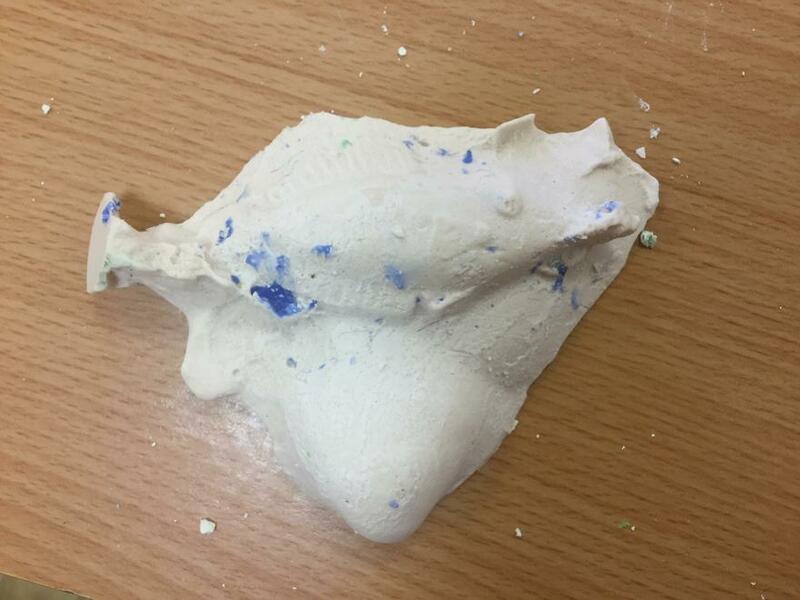 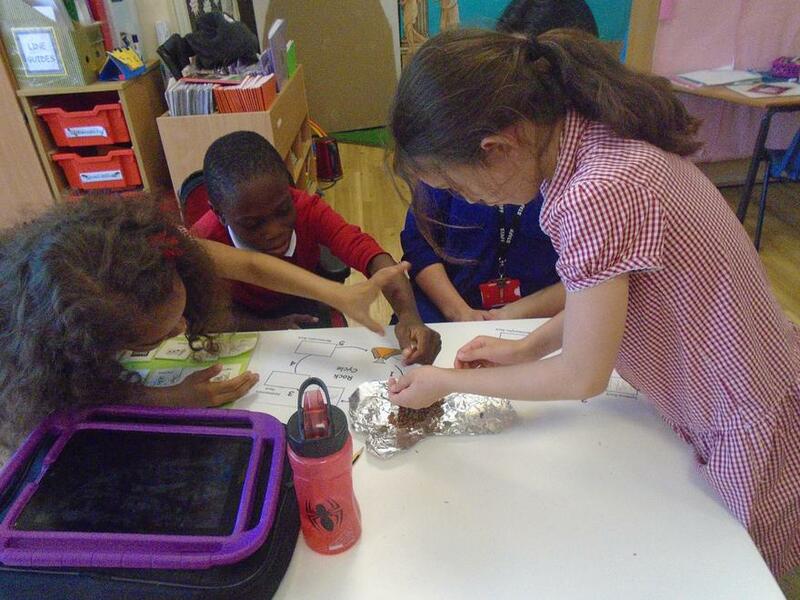 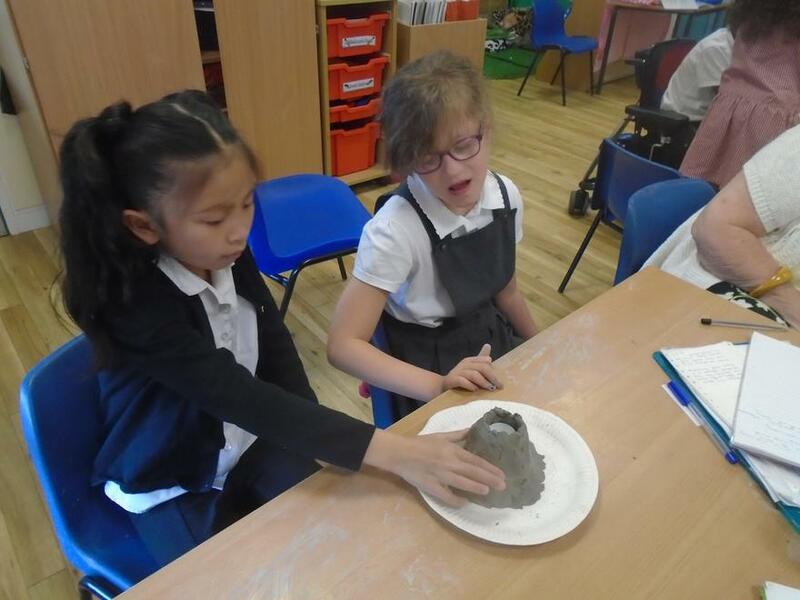 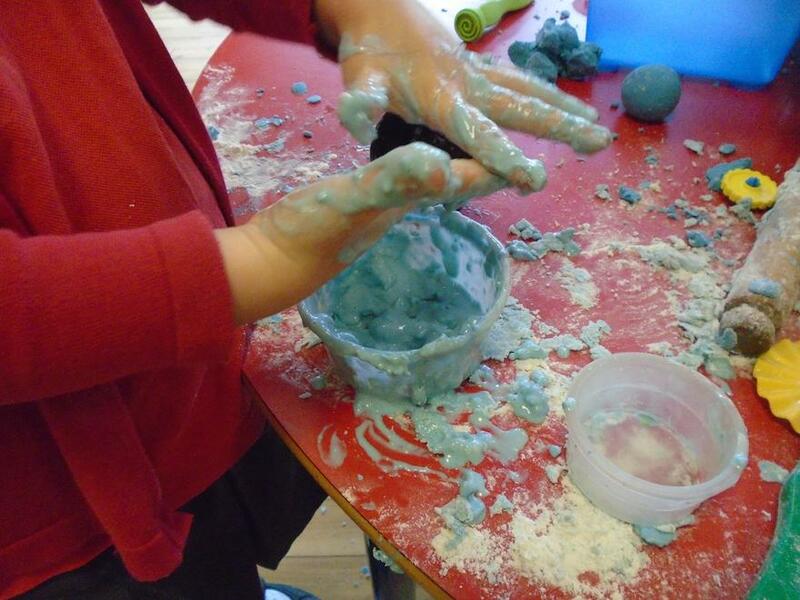 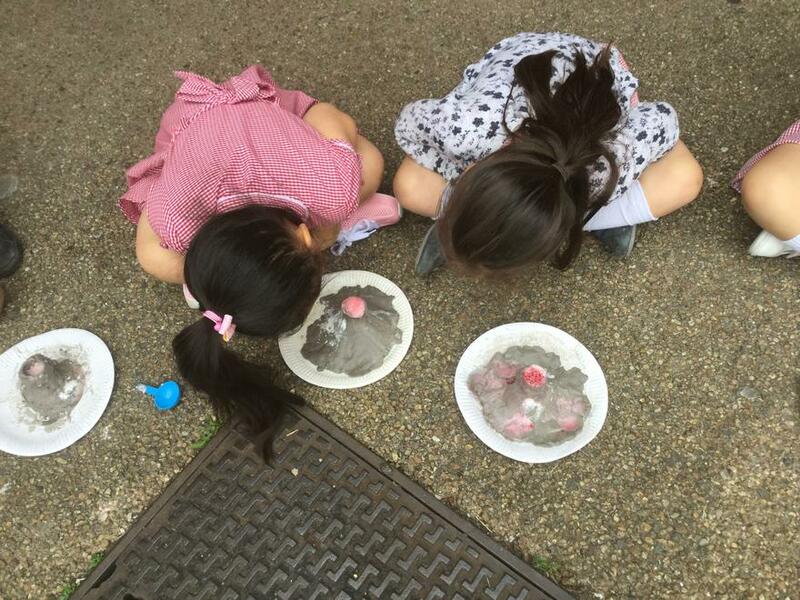 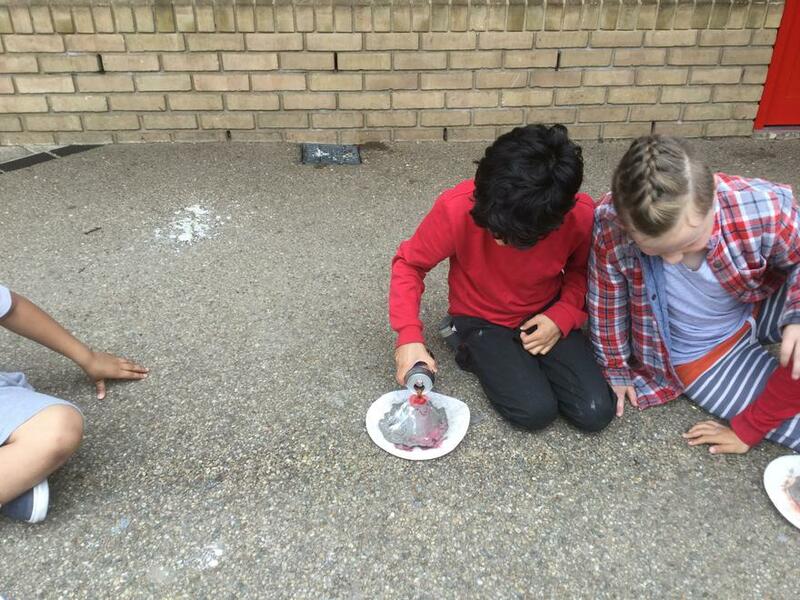 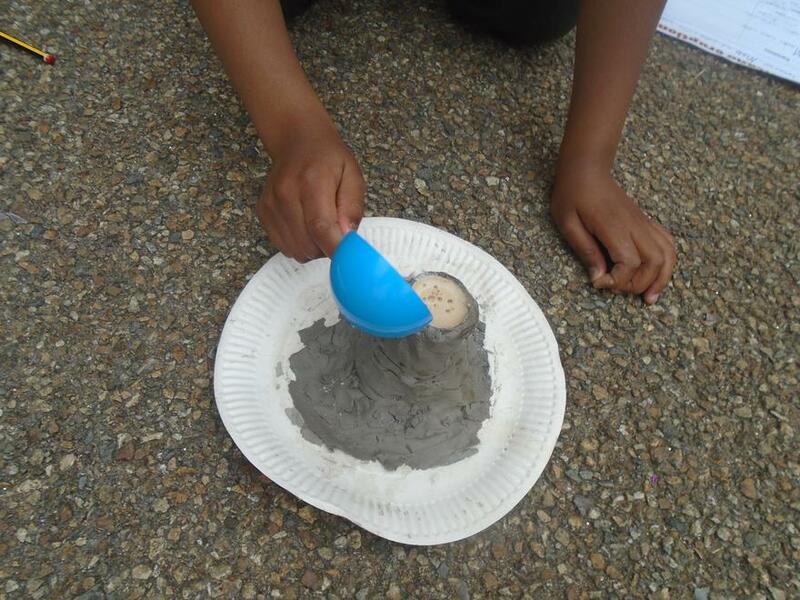 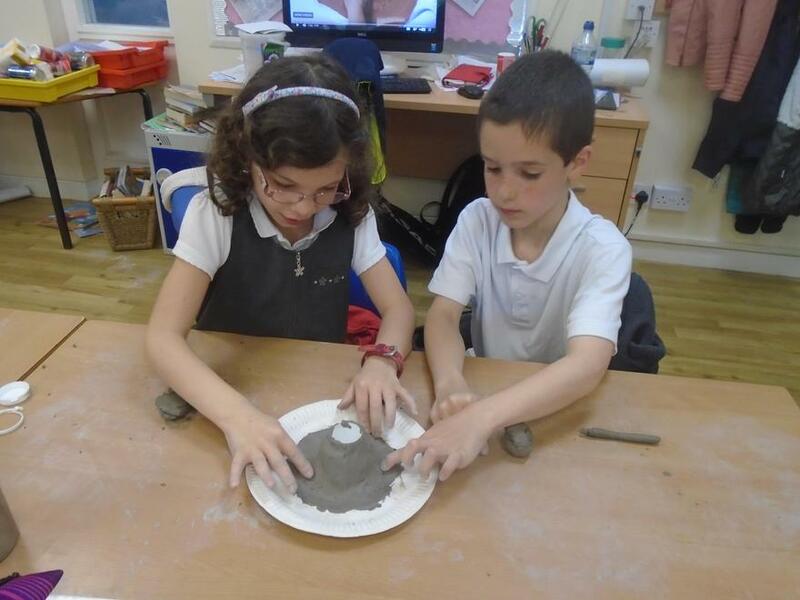 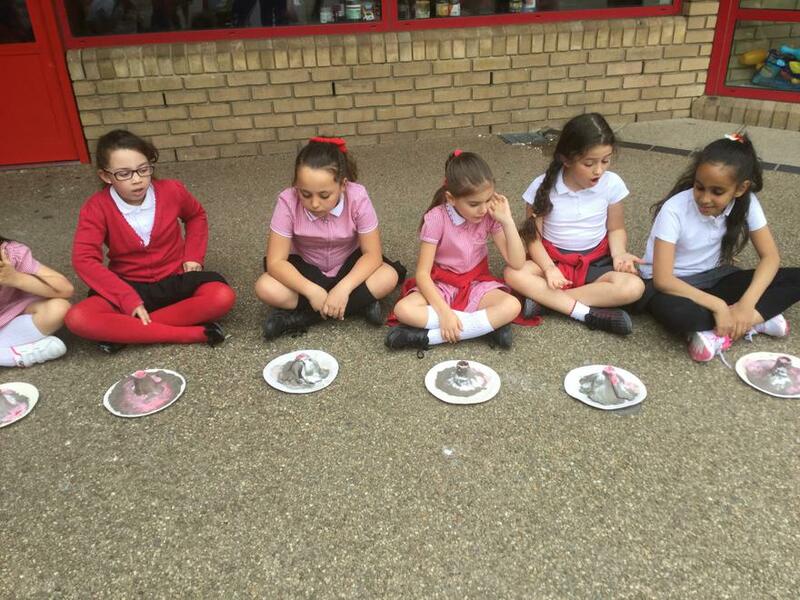 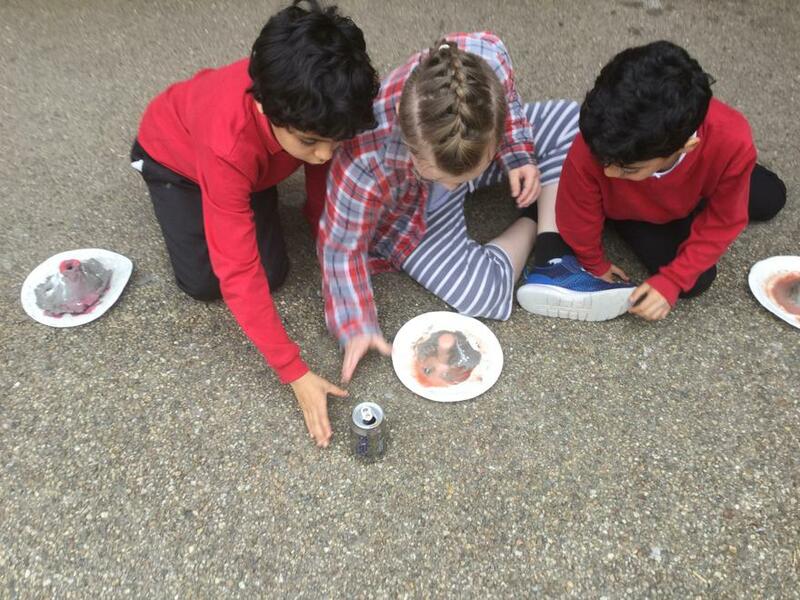 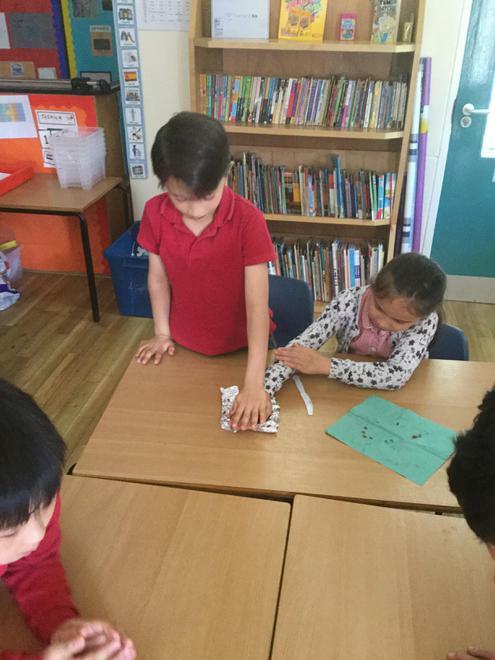 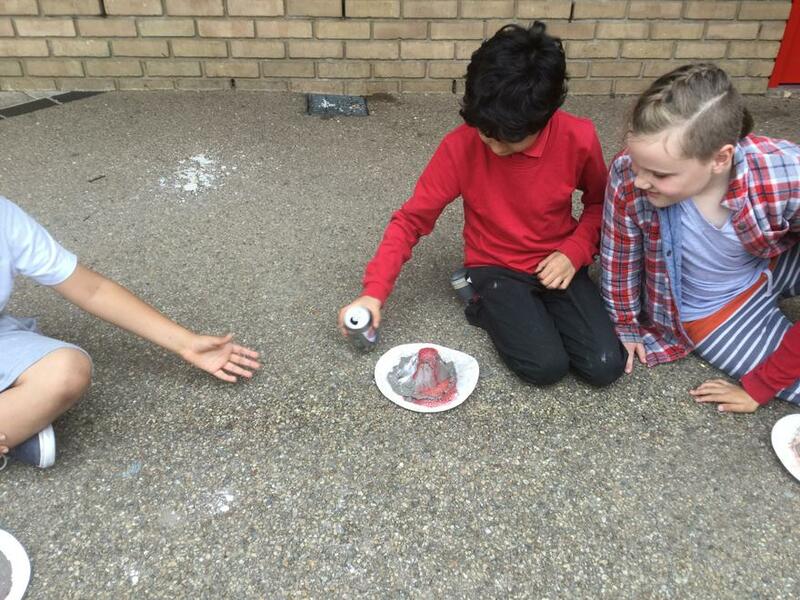 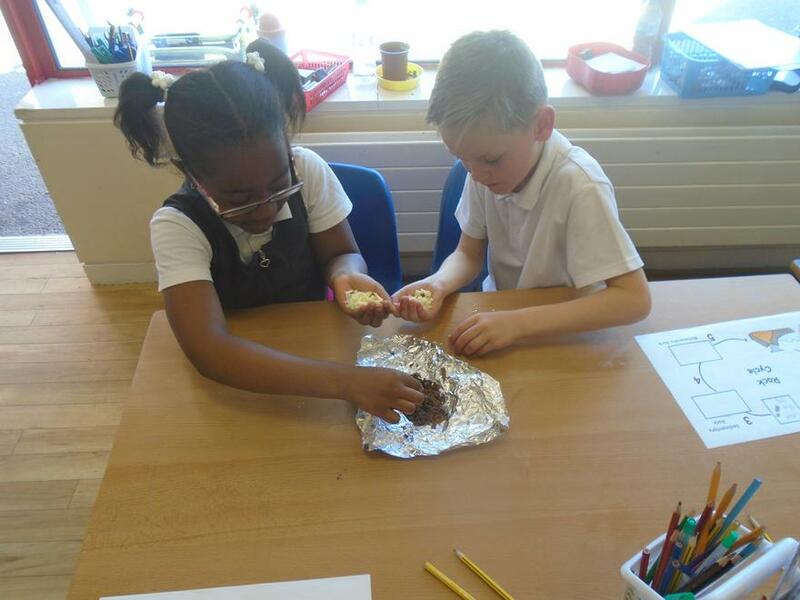 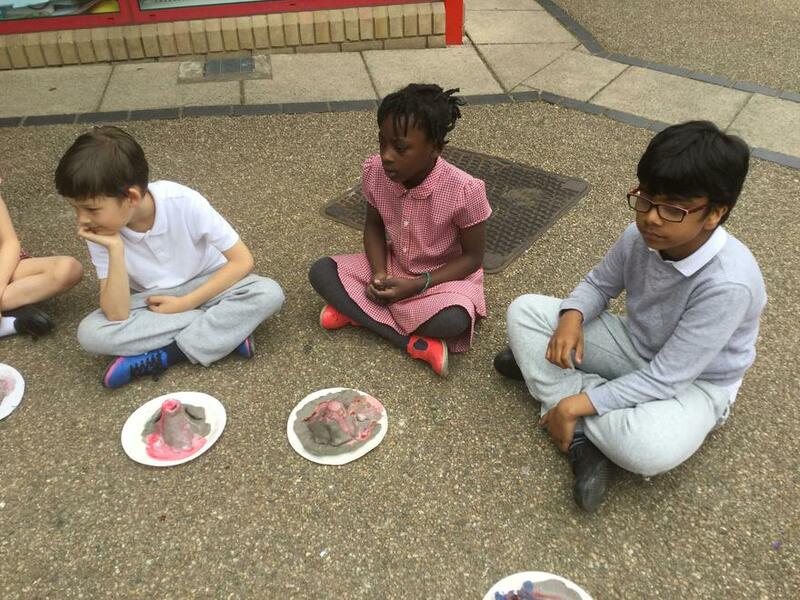 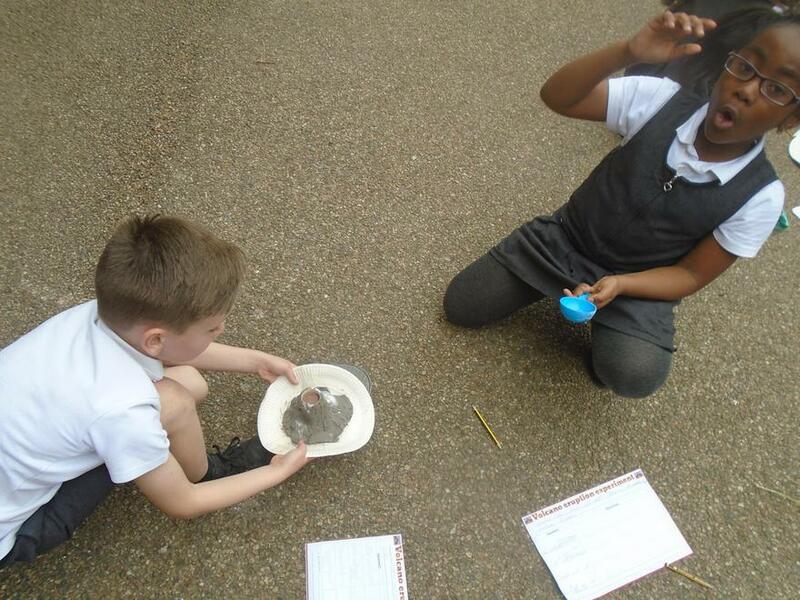 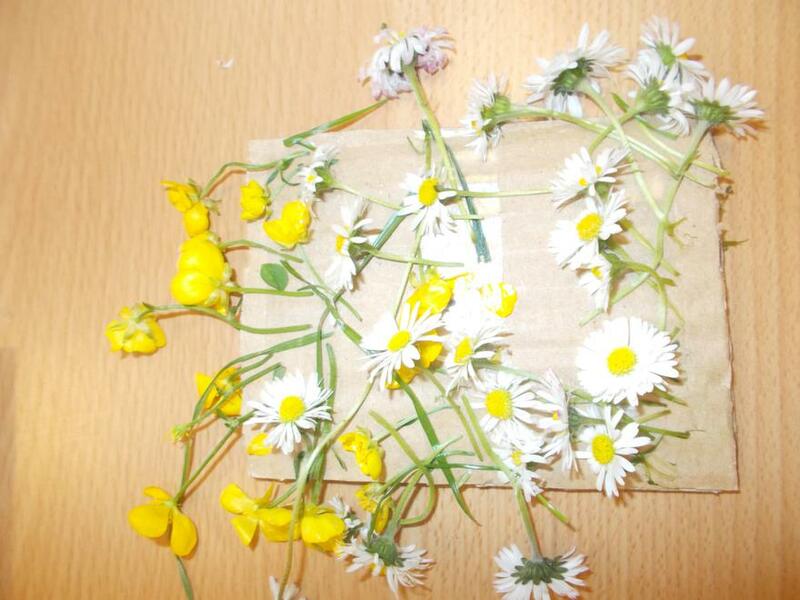 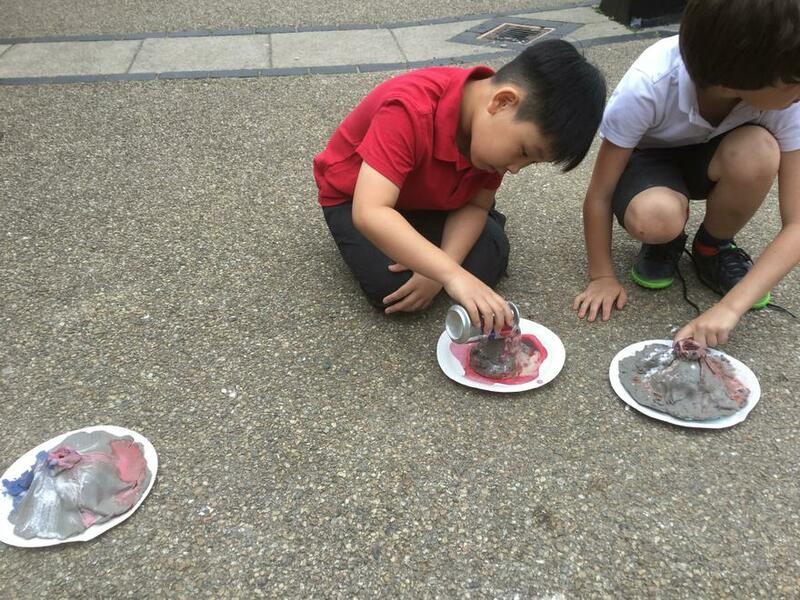 Children have been busy erupting volcanoes, seed hunting and making string telephones. 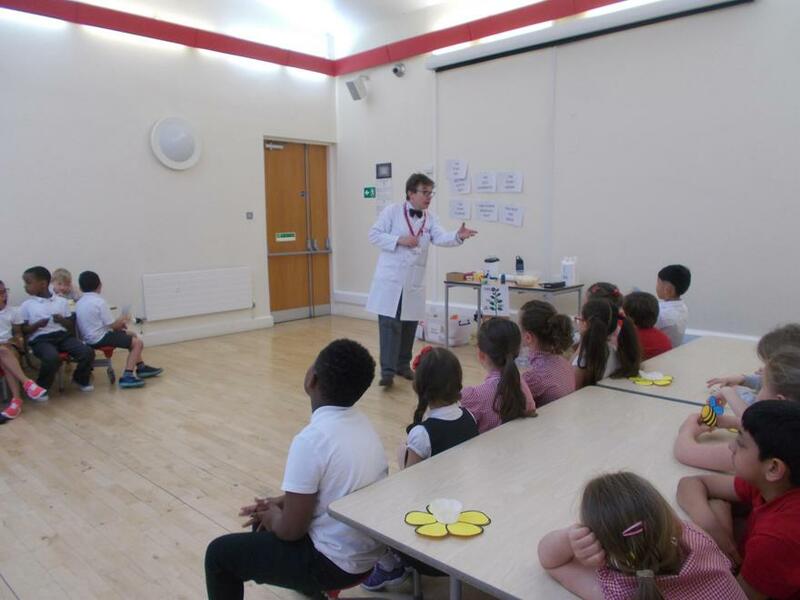 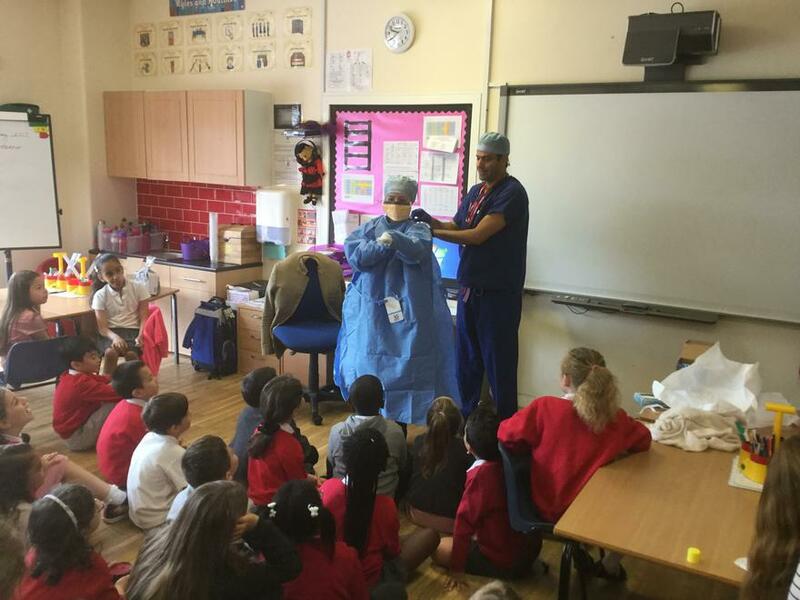 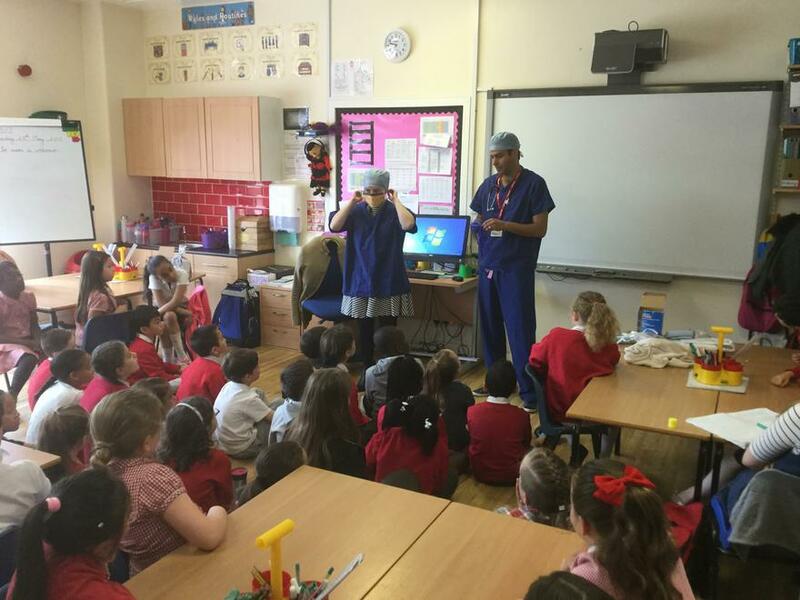 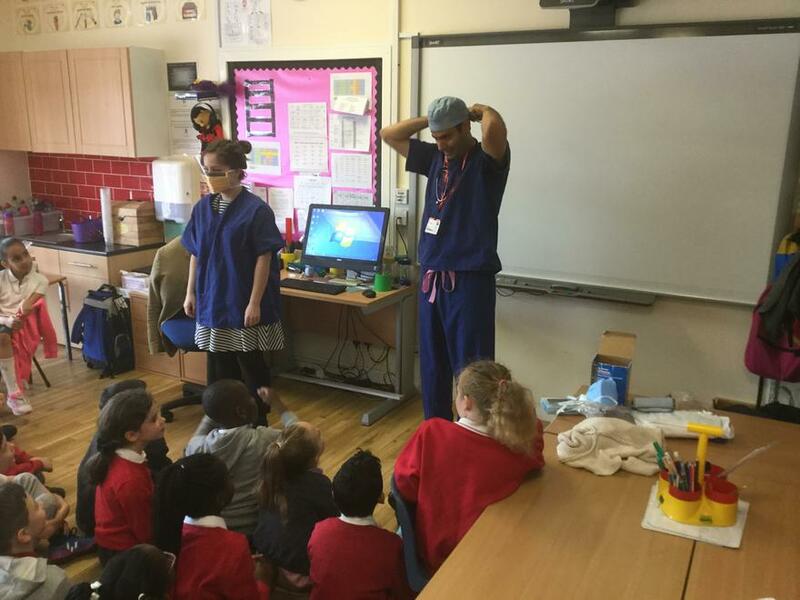 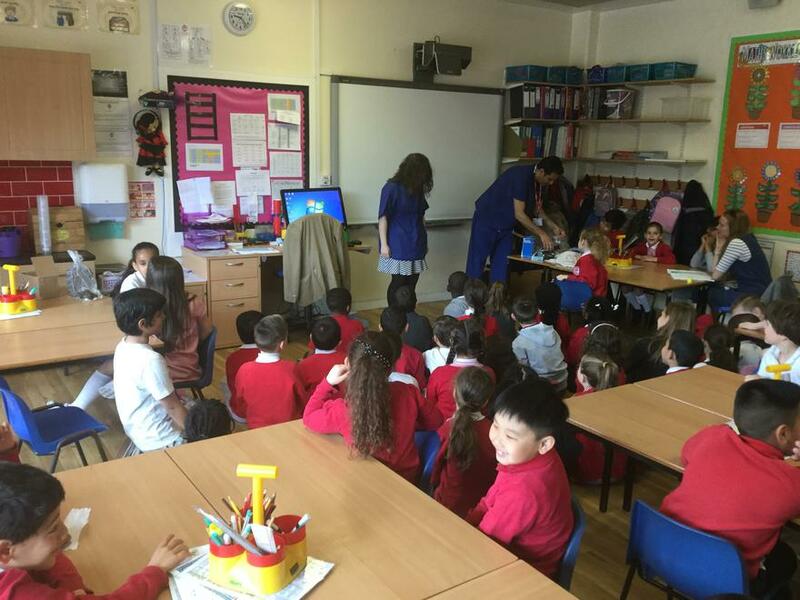 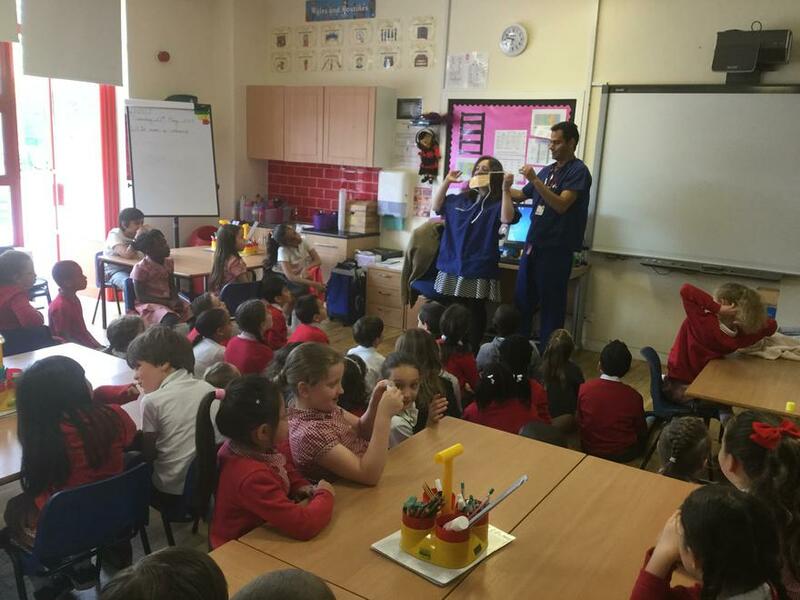 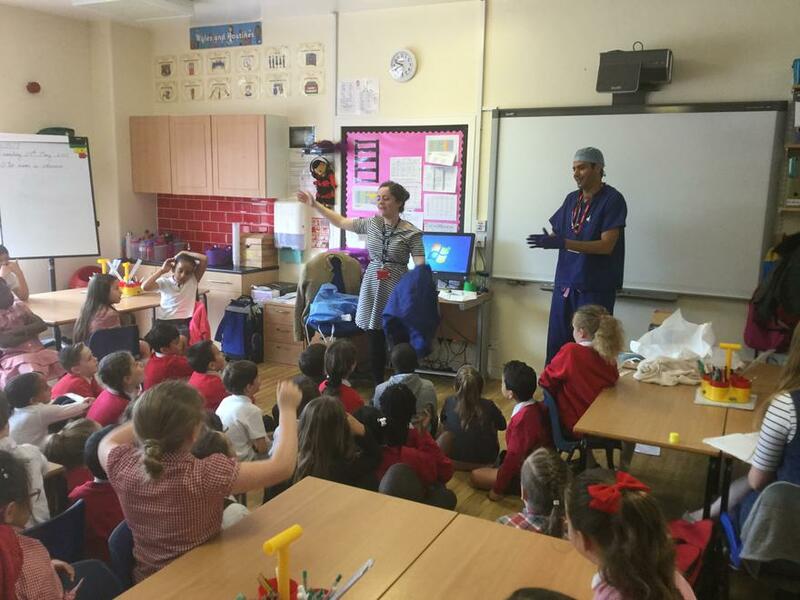 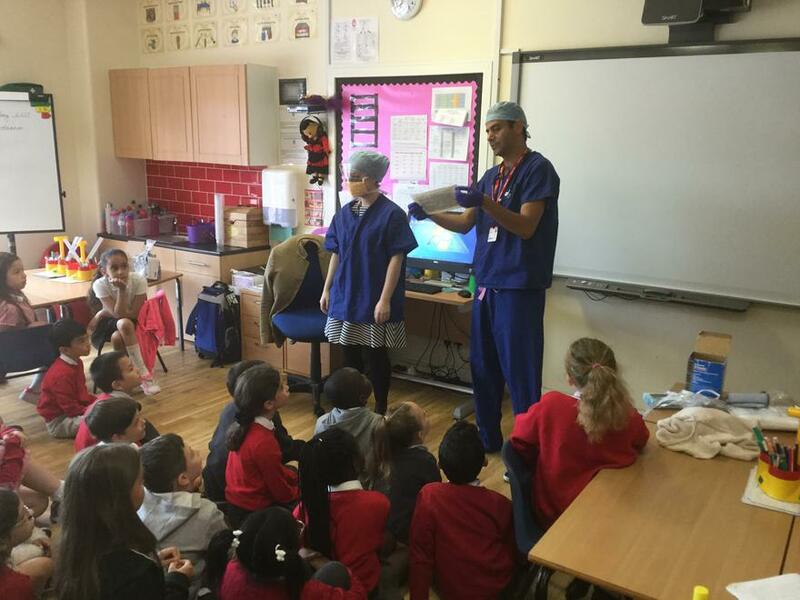 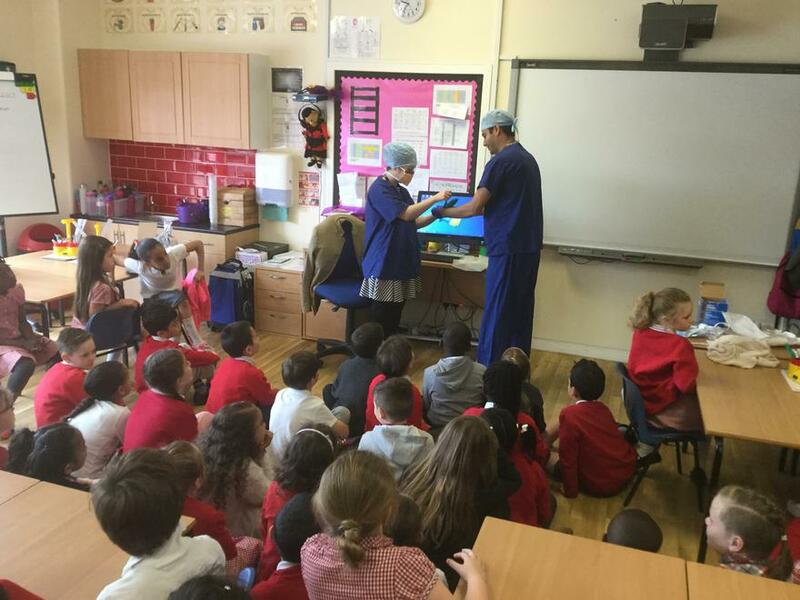 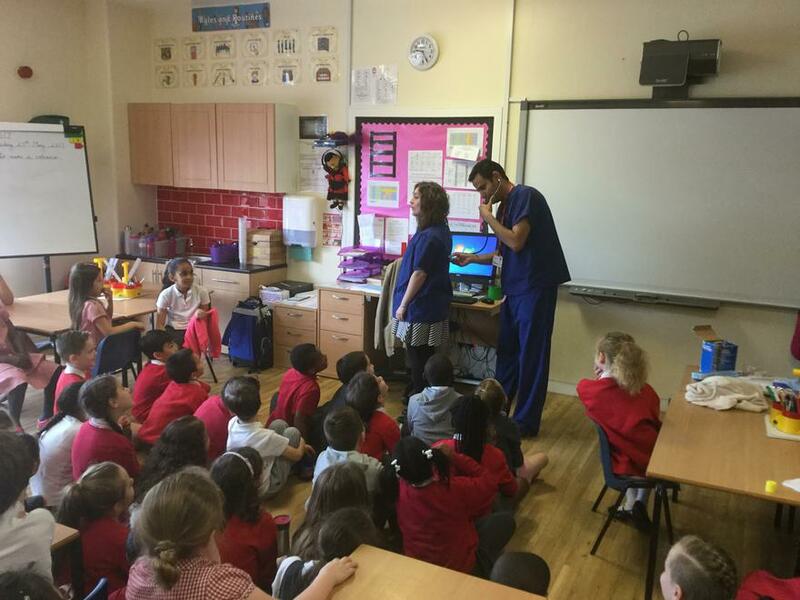 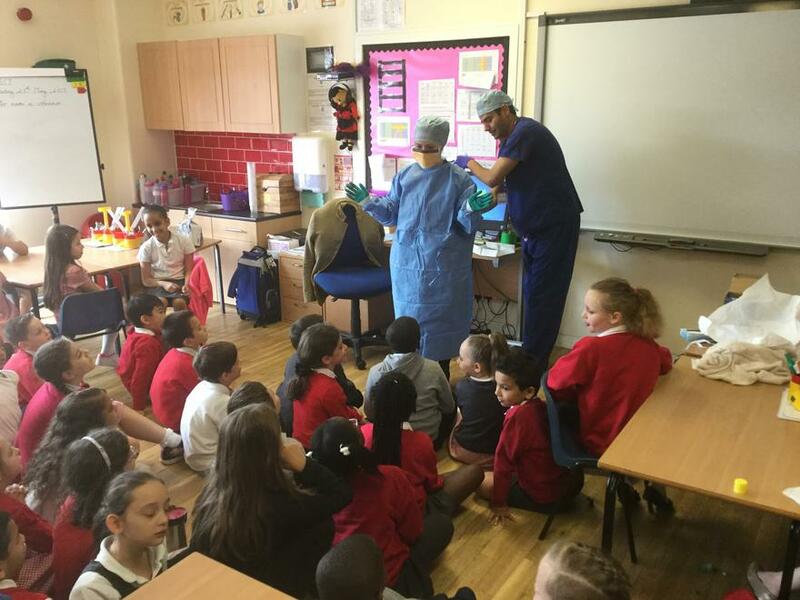 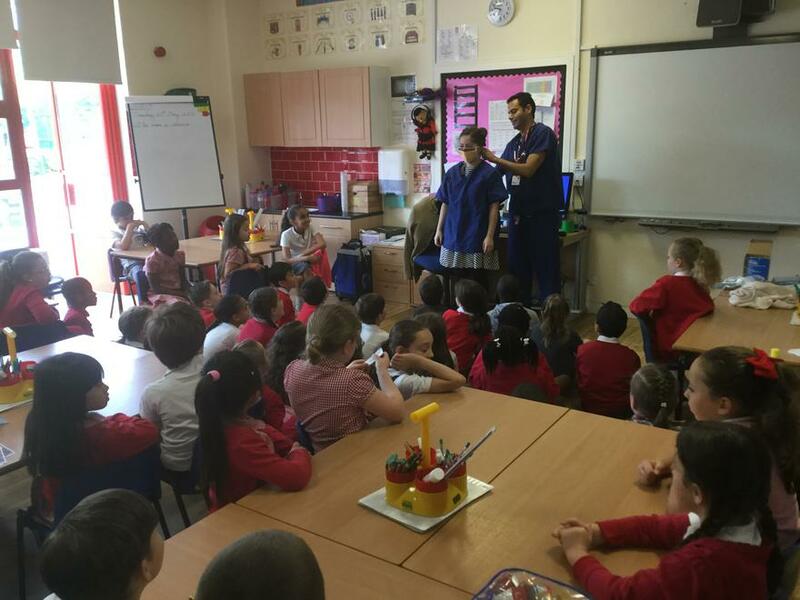 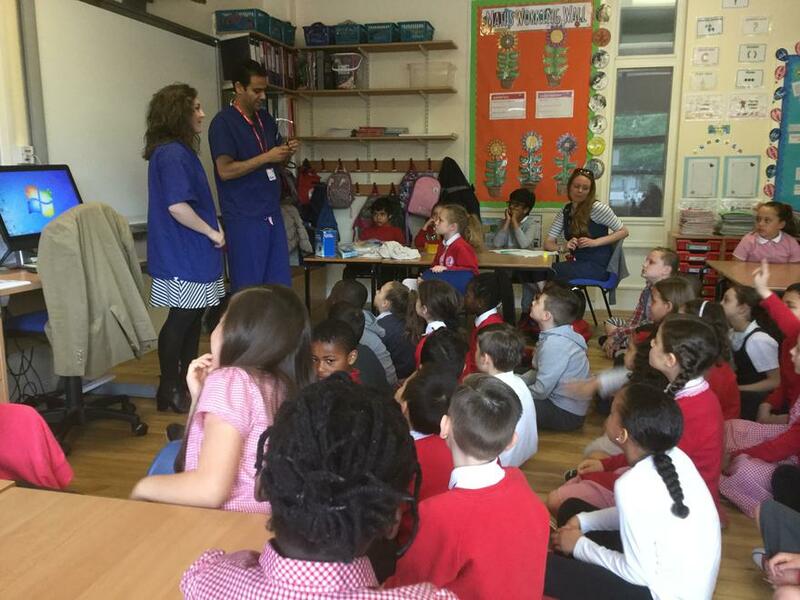 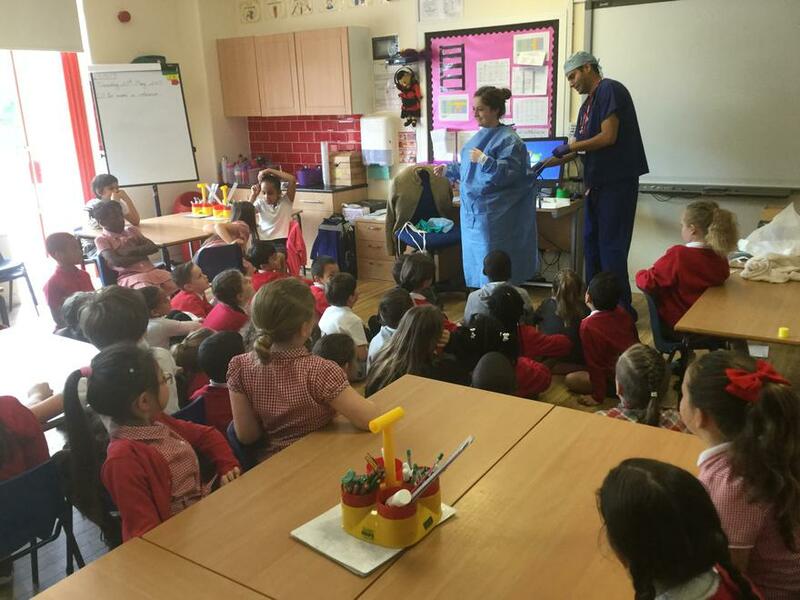 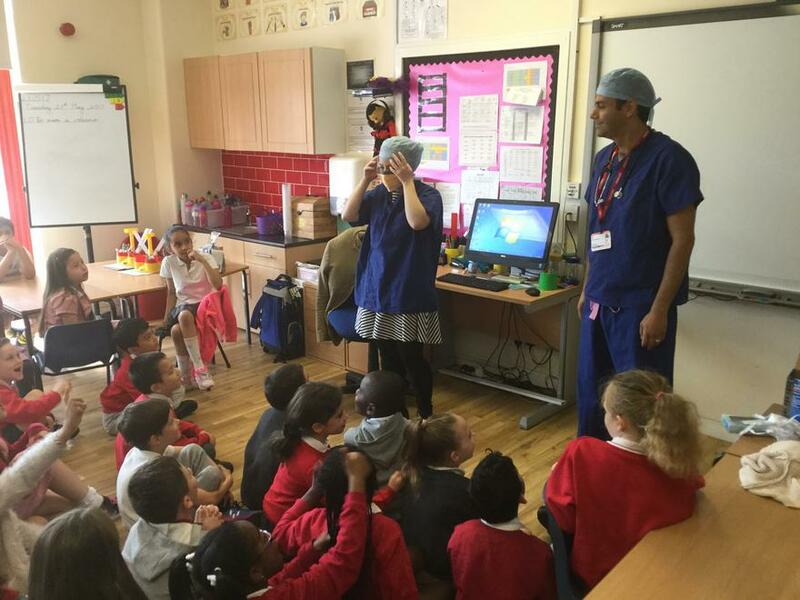 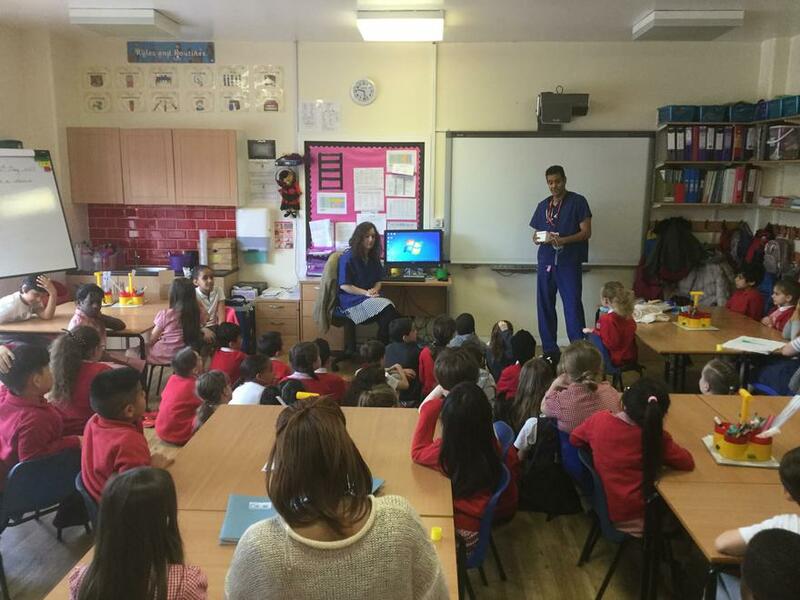 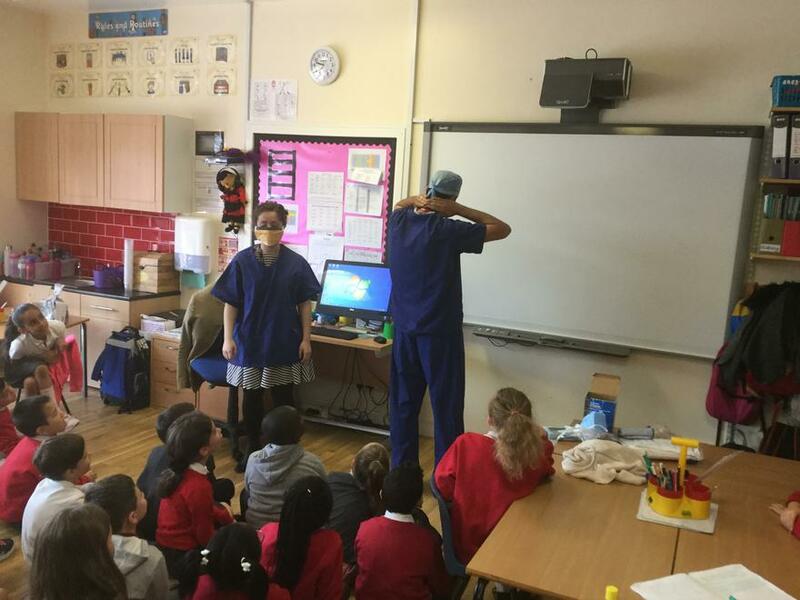 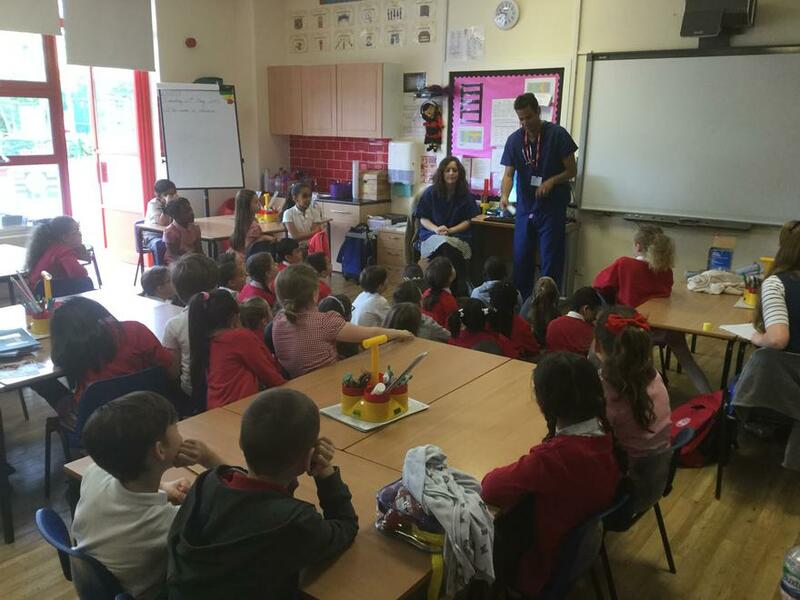 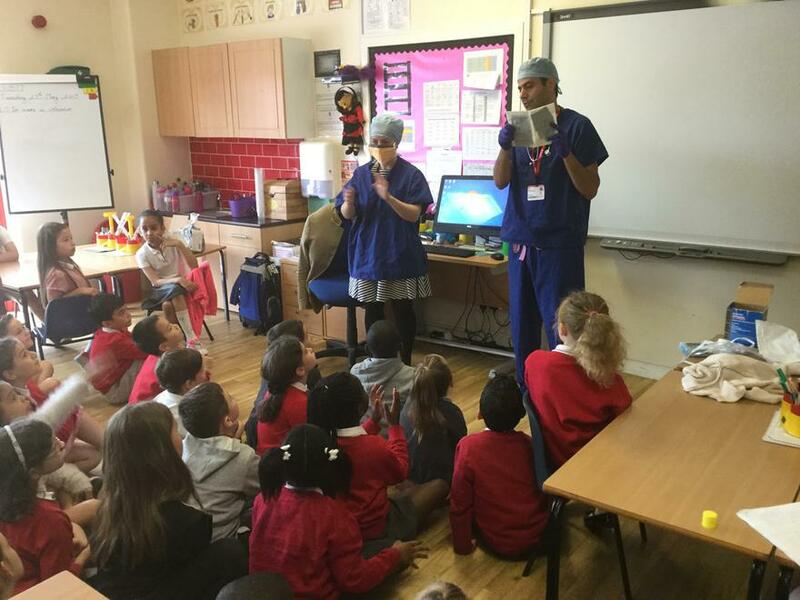 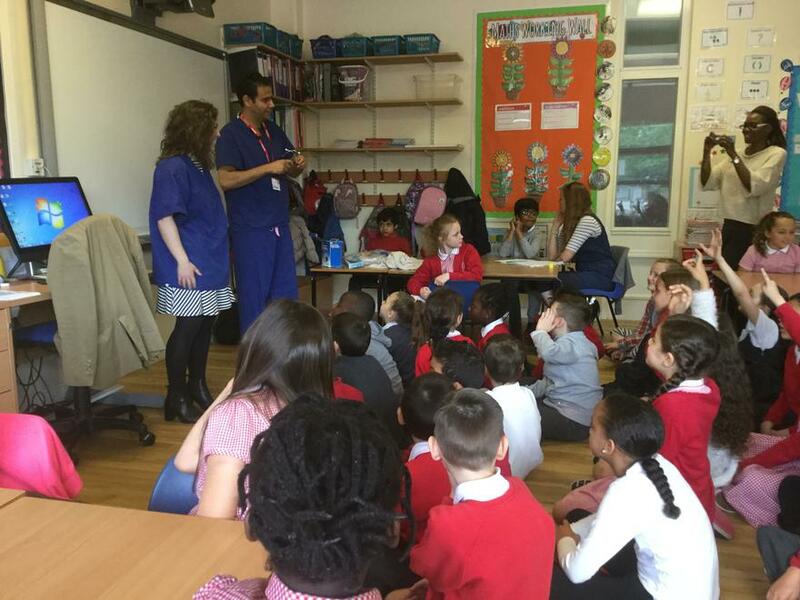 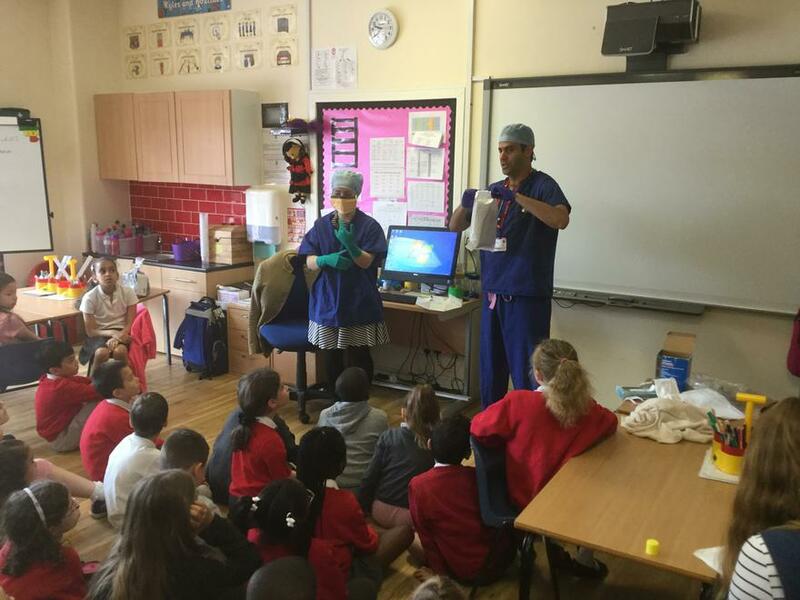 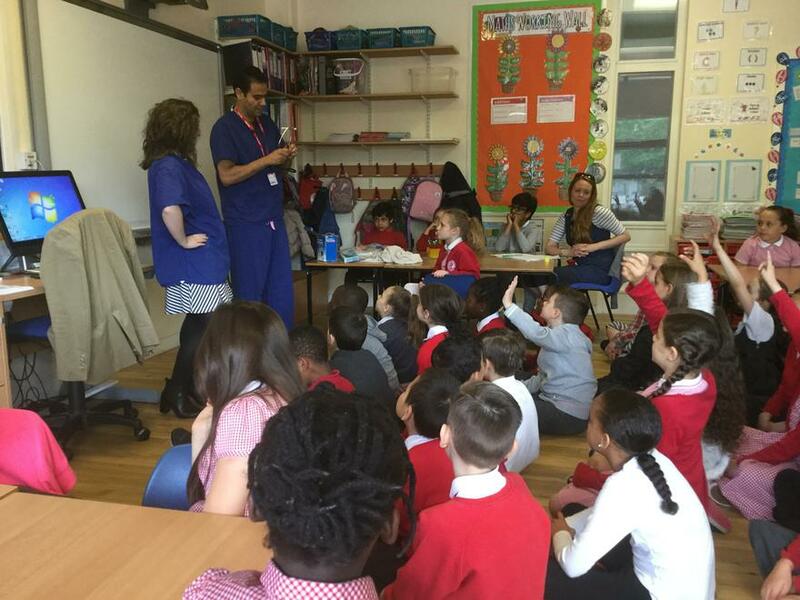 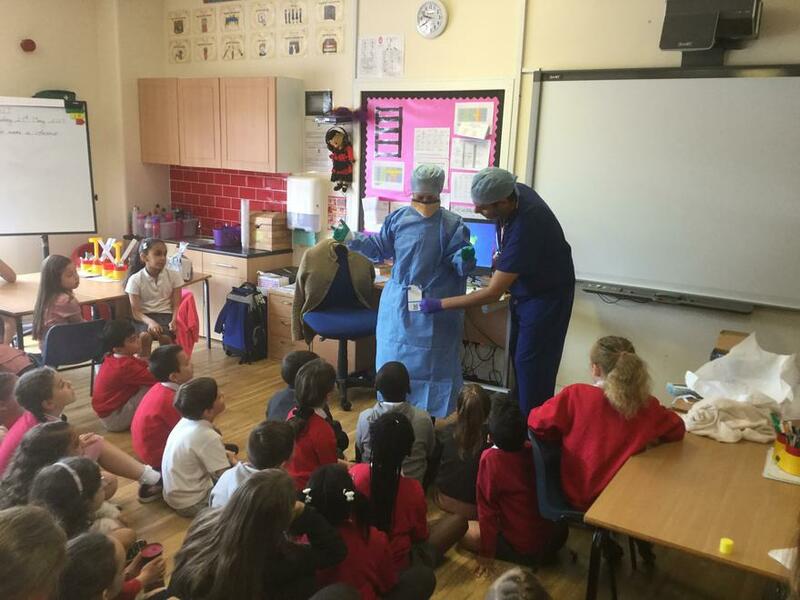 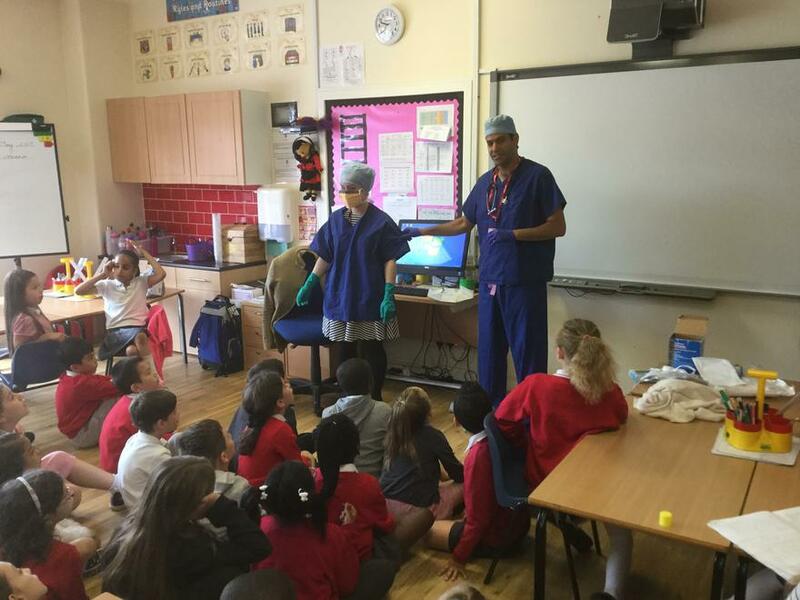 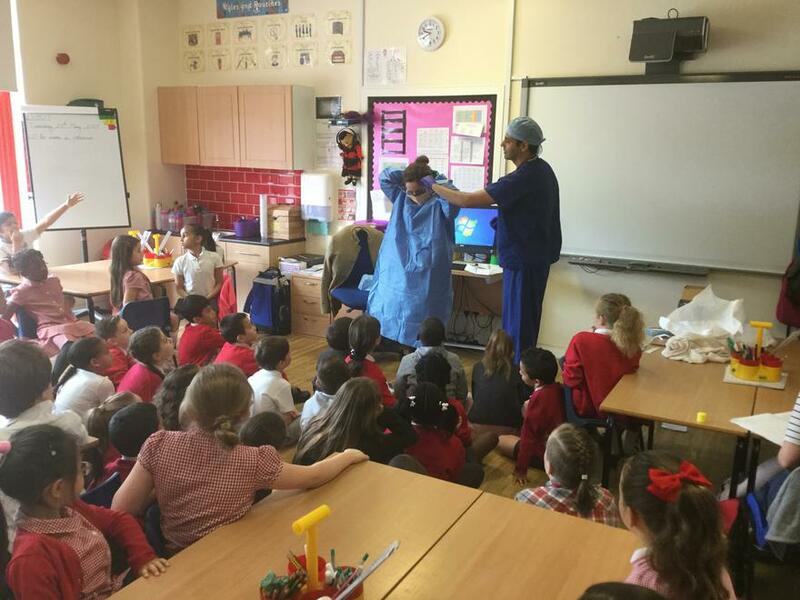 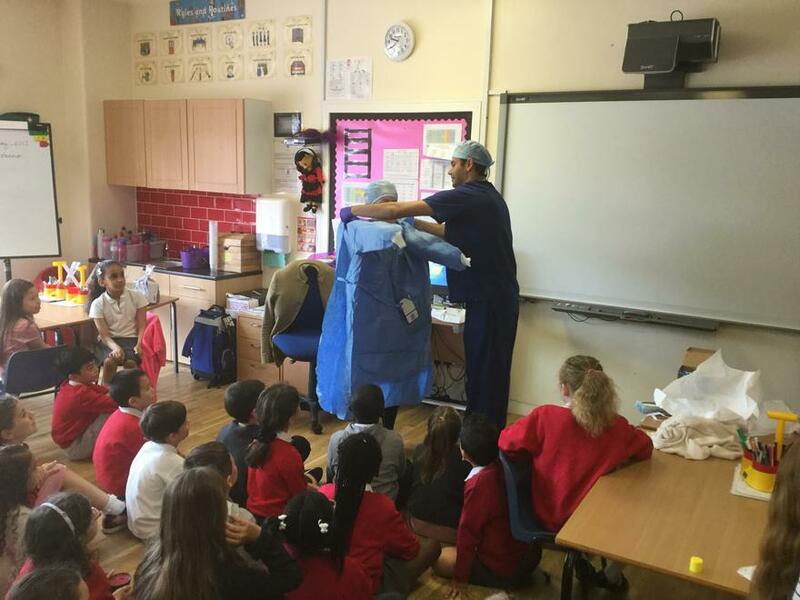 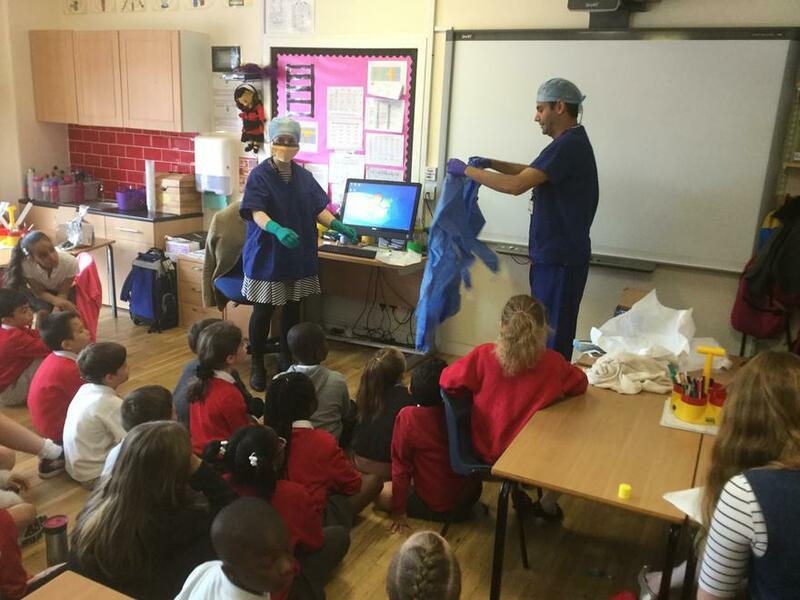 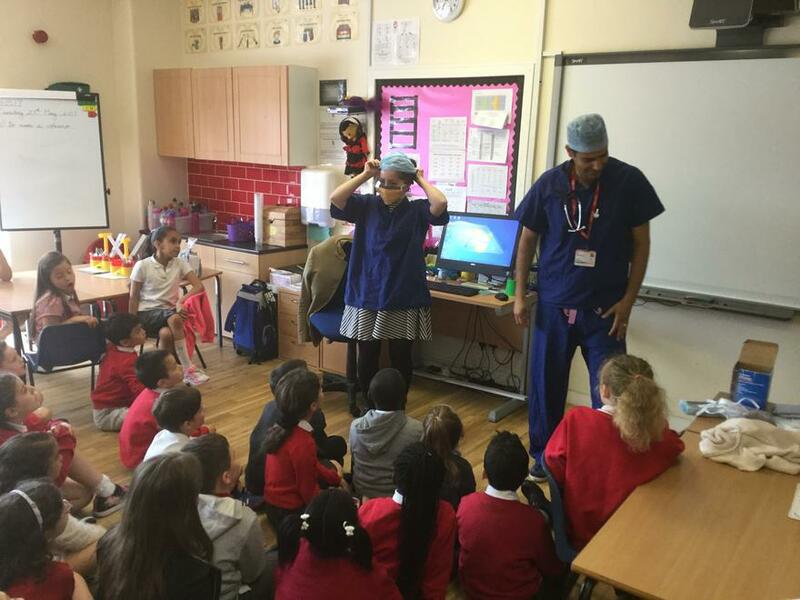 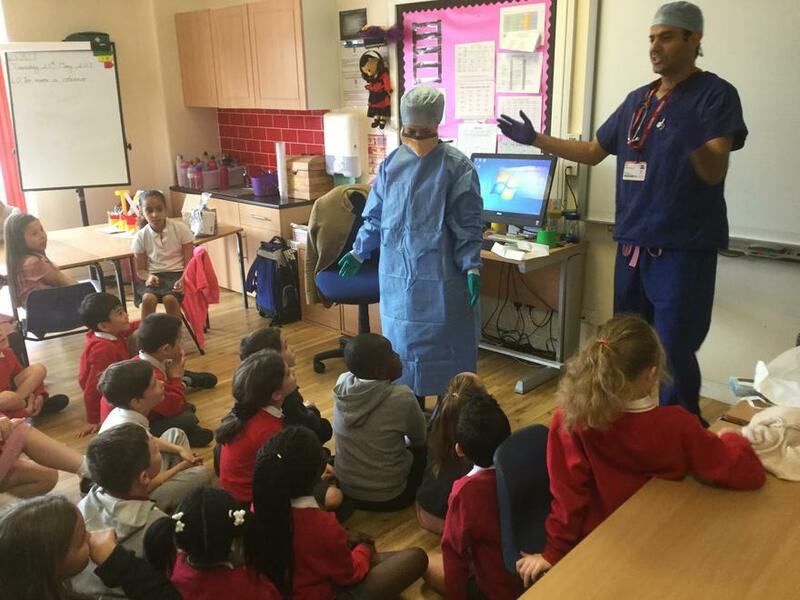 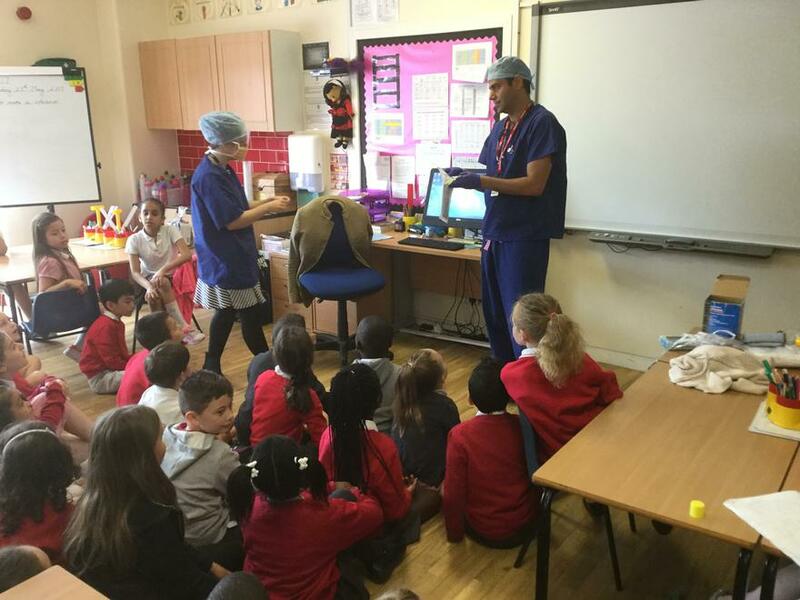 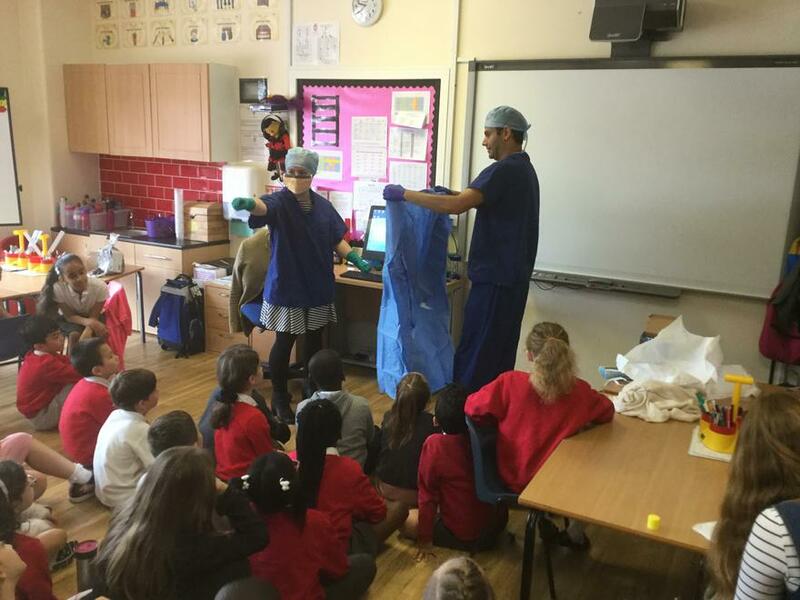 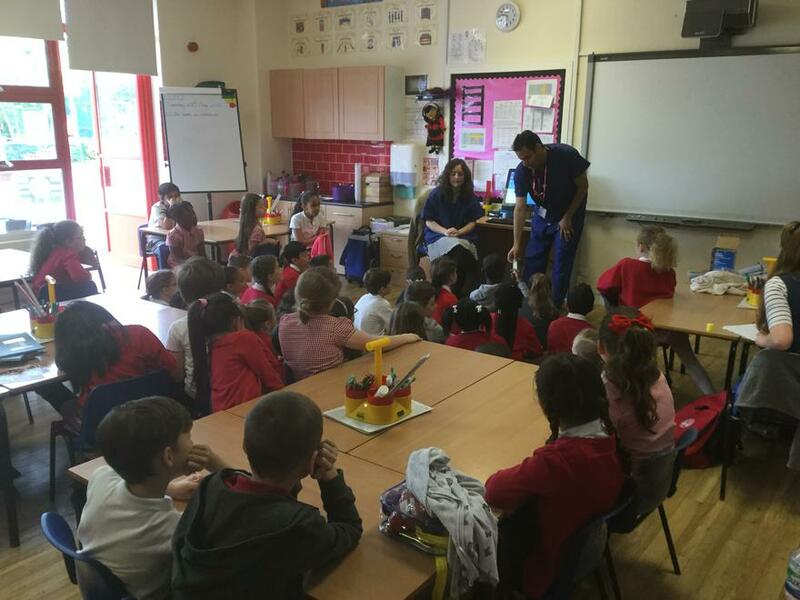 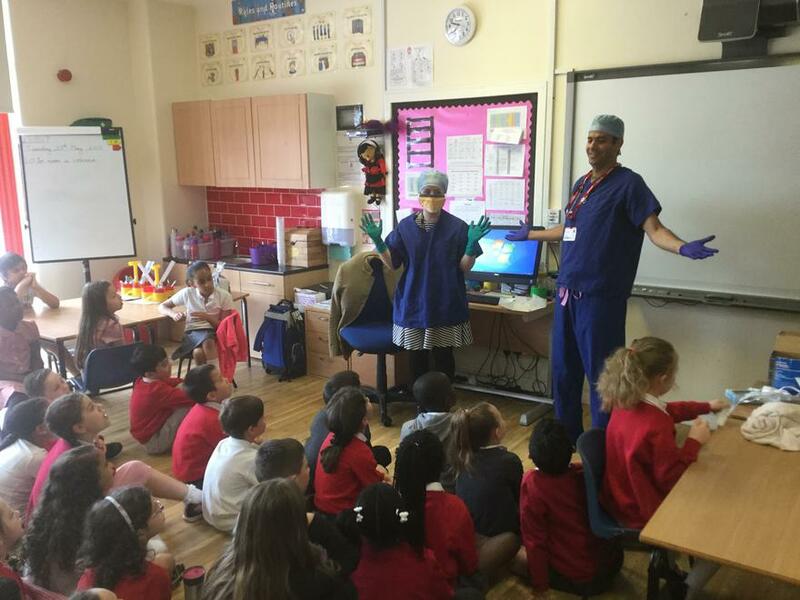 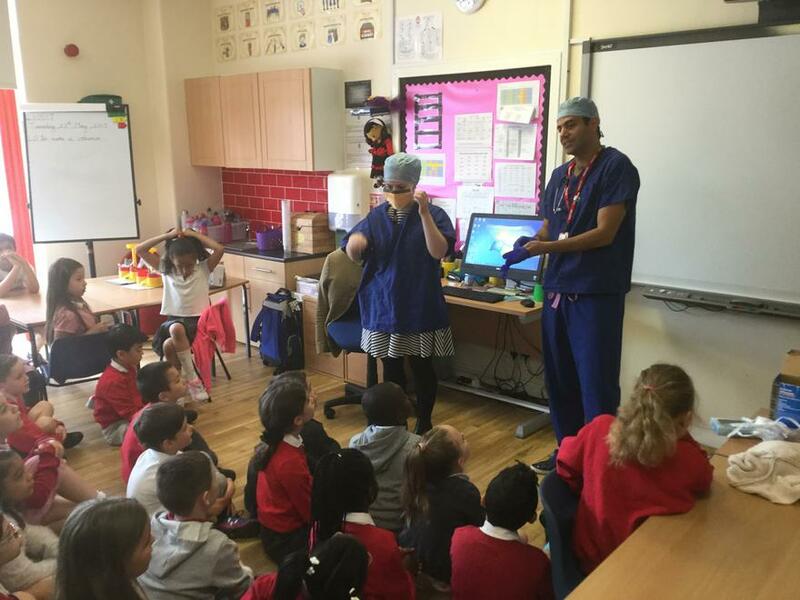 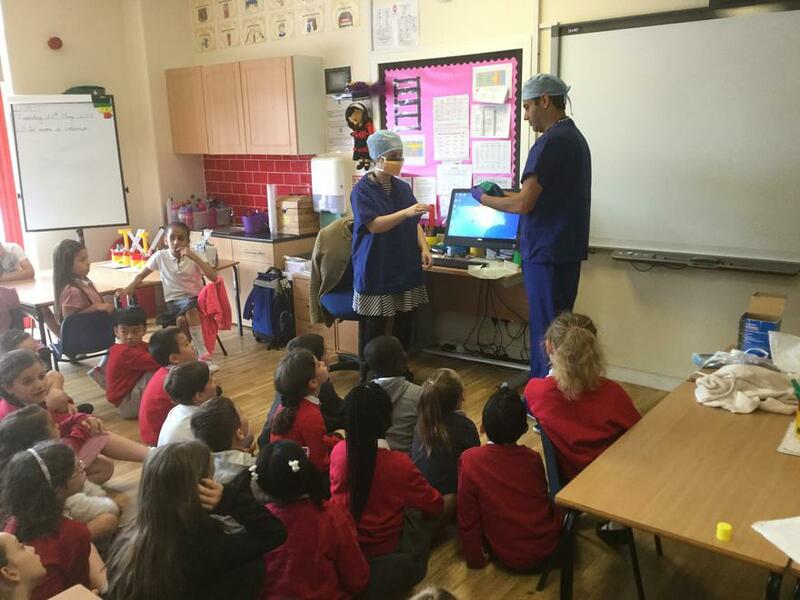 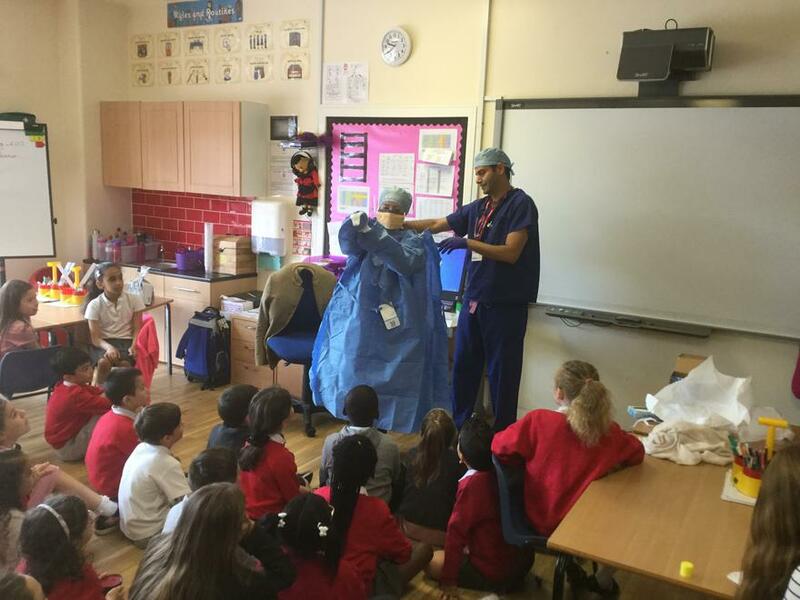 A huge thank you to all the parents who came in to speak to classes about their careers which really helped to bring Science alive for the children. 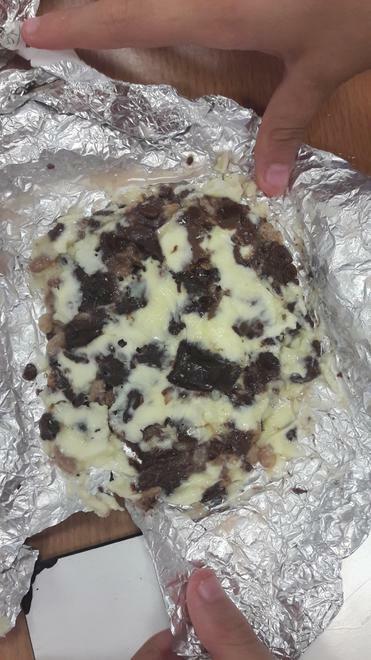 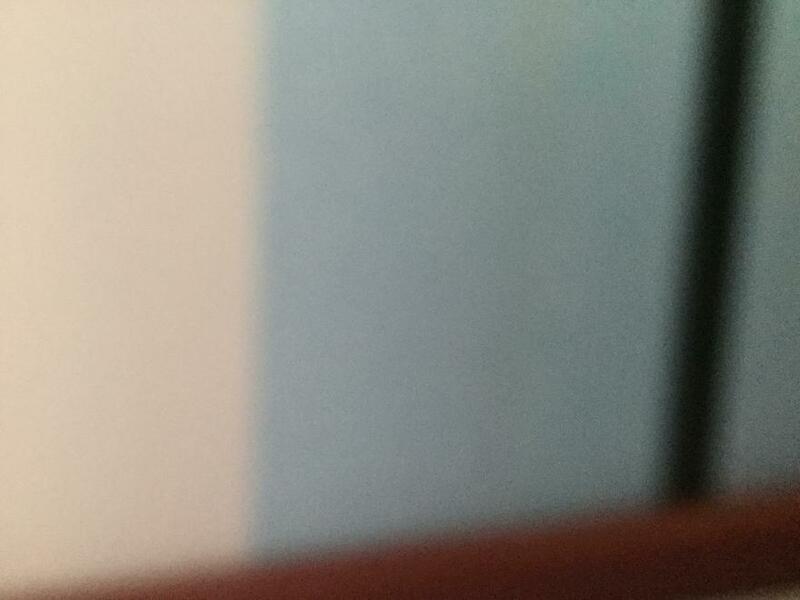 We really appreciate you giving up your time to help us.